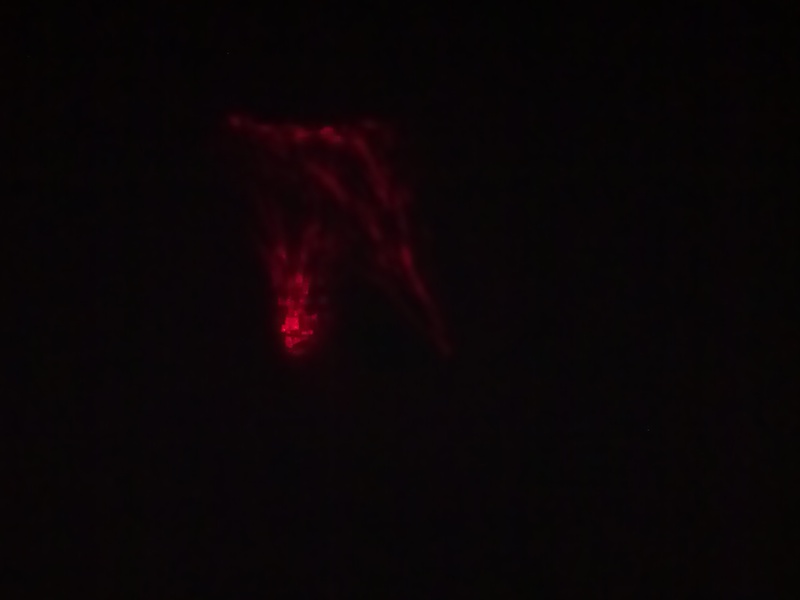 I used my 405nm laser and a smaller red laser for this one. 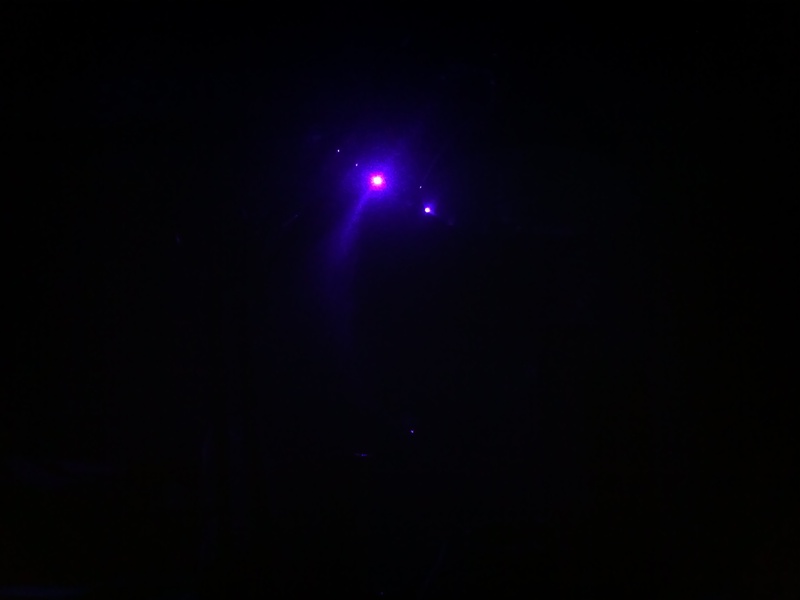 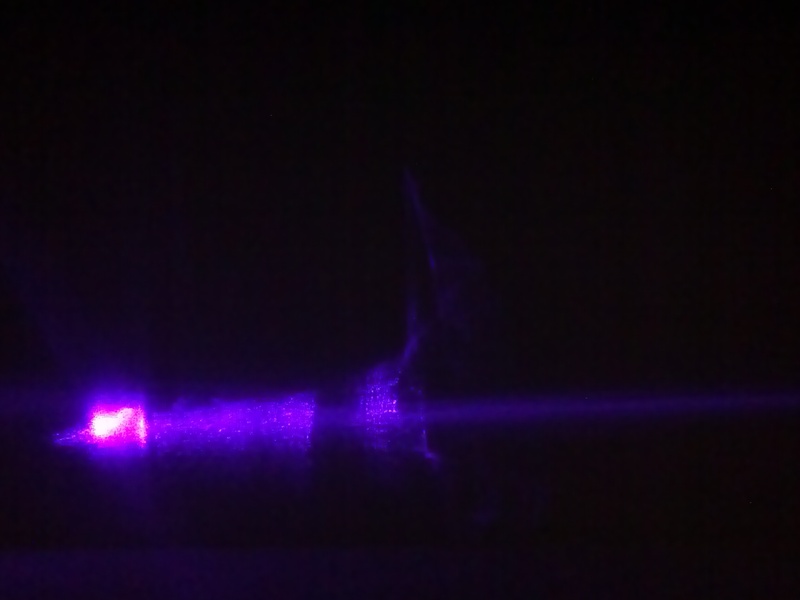 The 405nm laser started to run out of juice, so it appears rather dim until about half way through the set when I changed out the batteries. 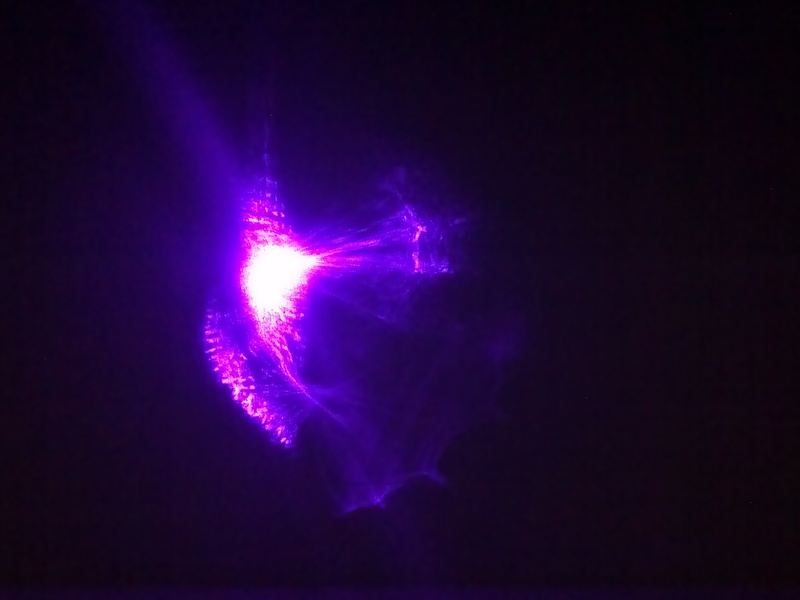 The new batteries and a higher exposure made for some excellent patterns toward the end. 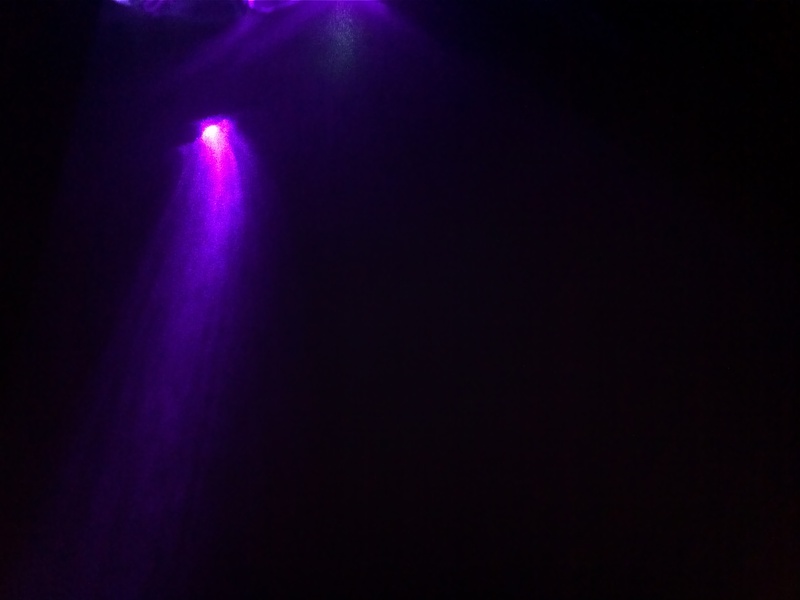 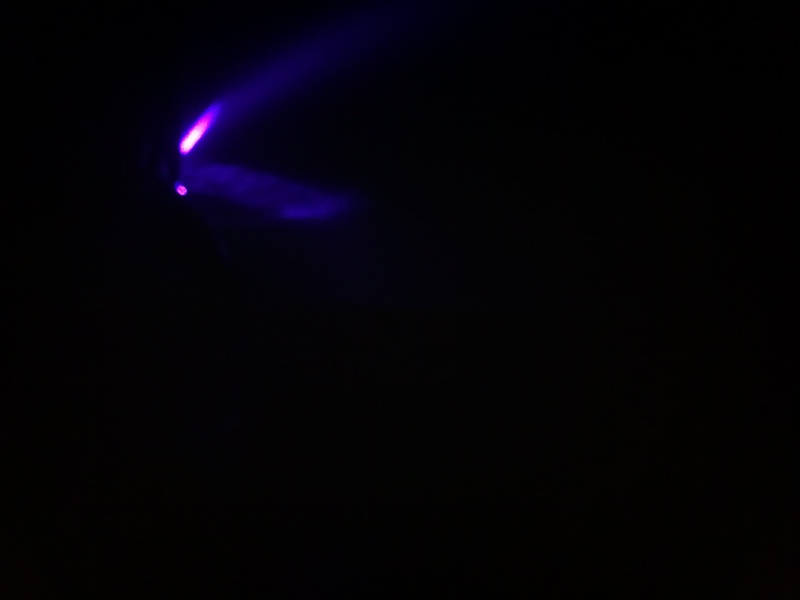 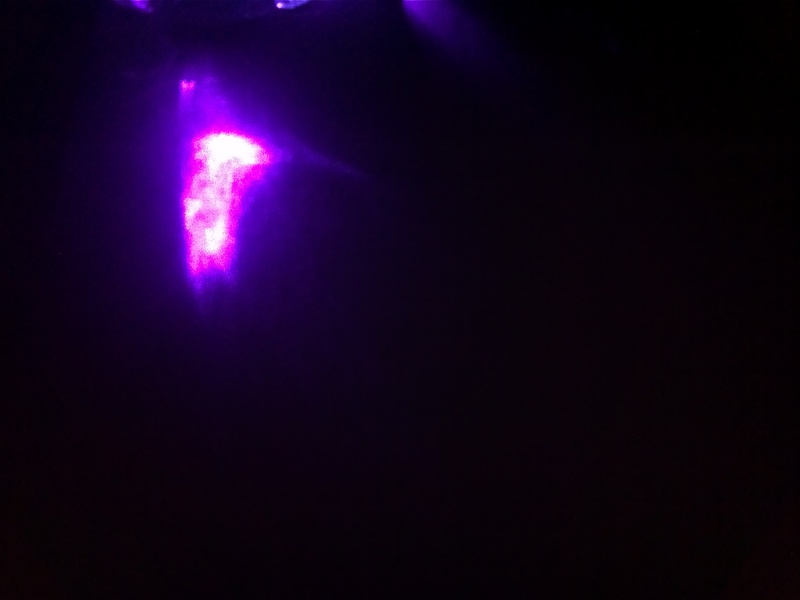 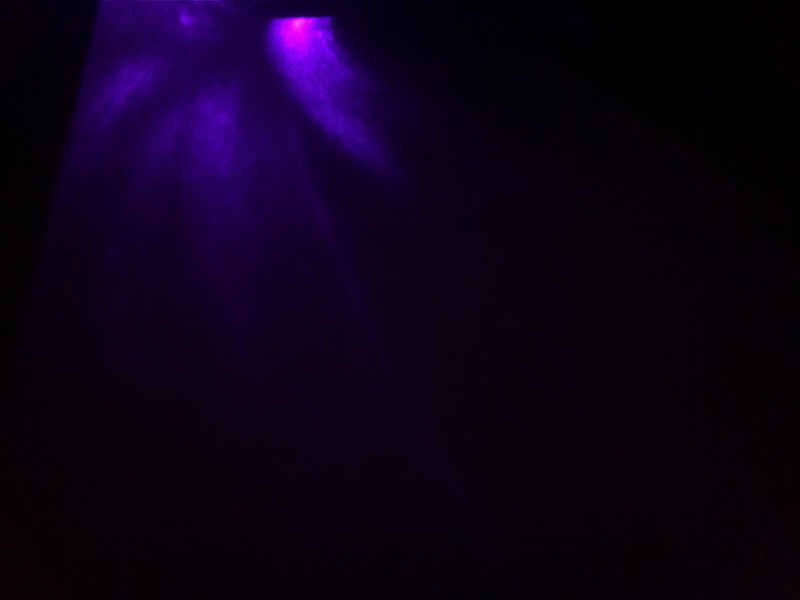 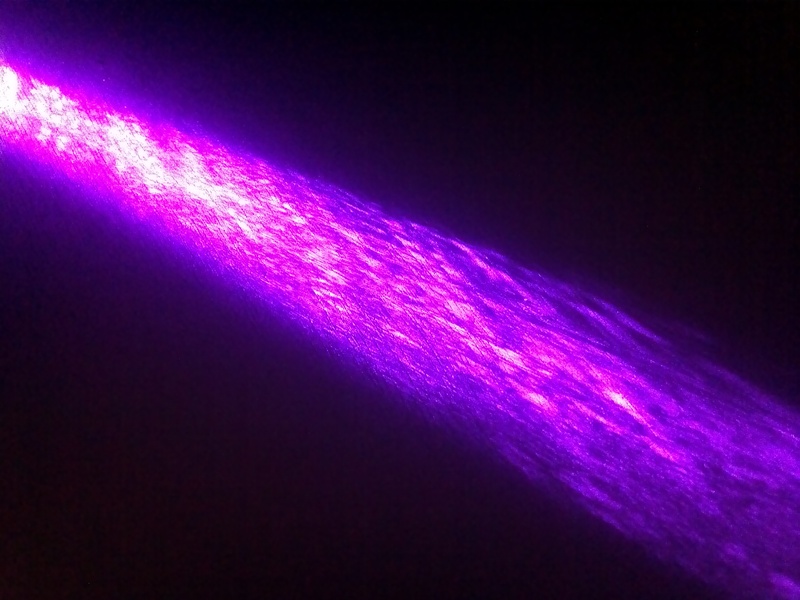 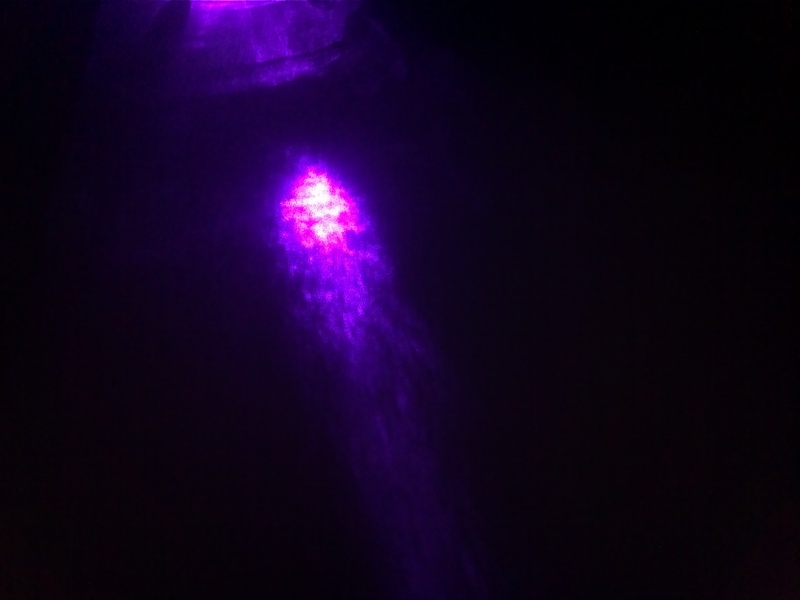 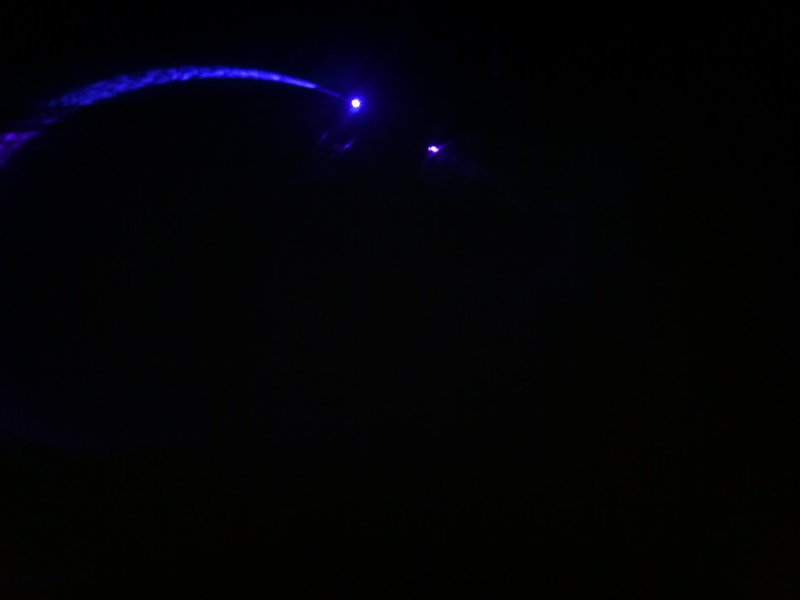 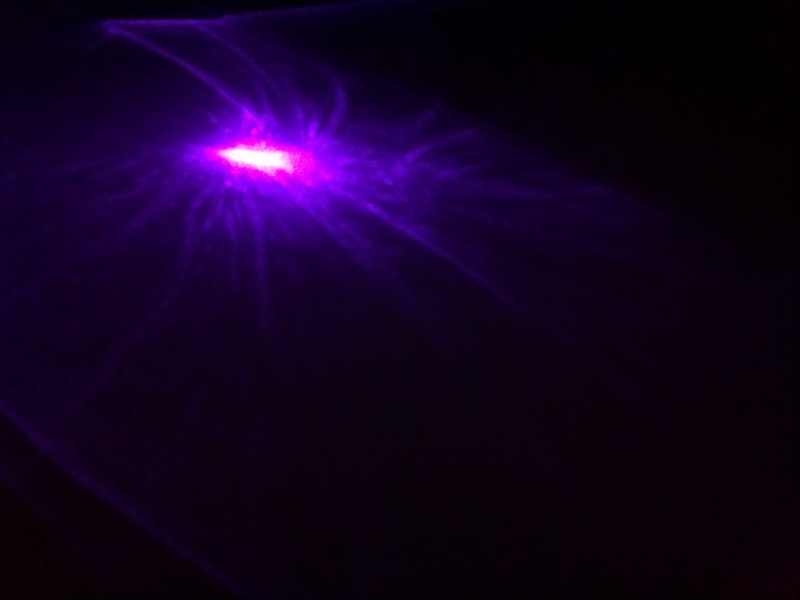 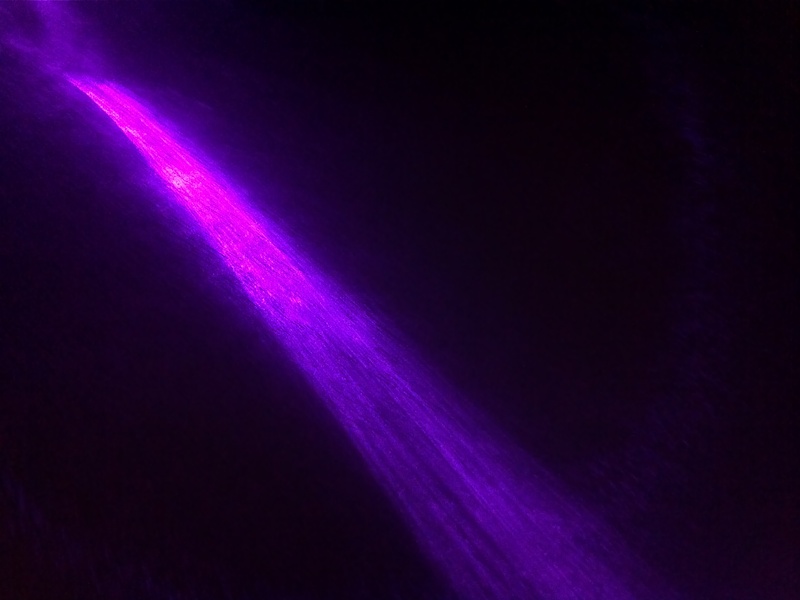 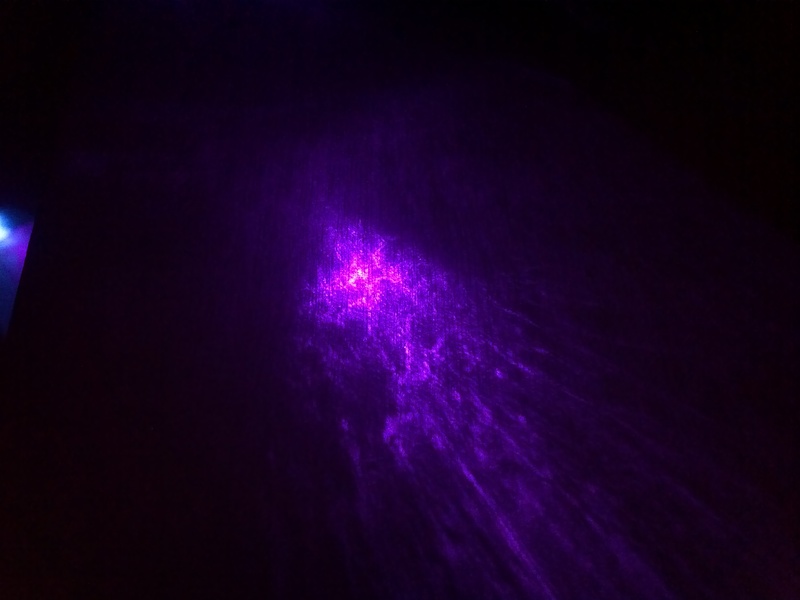 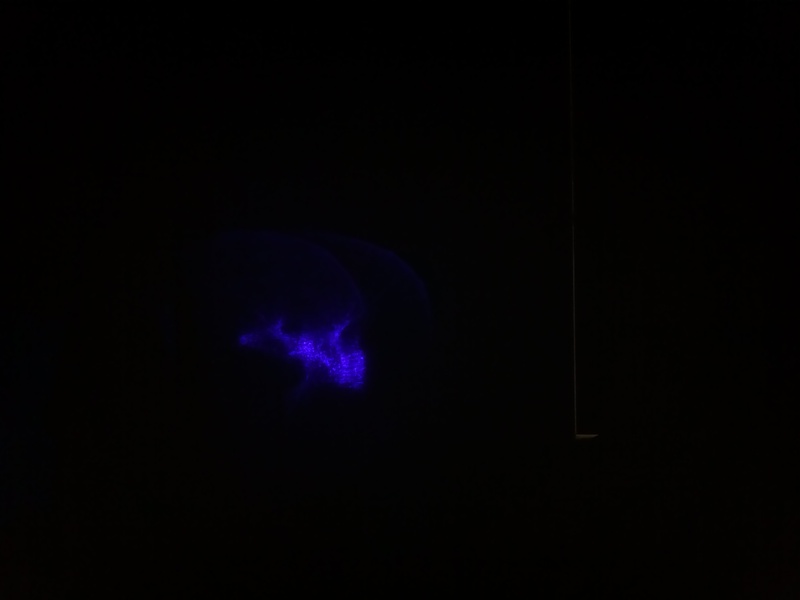 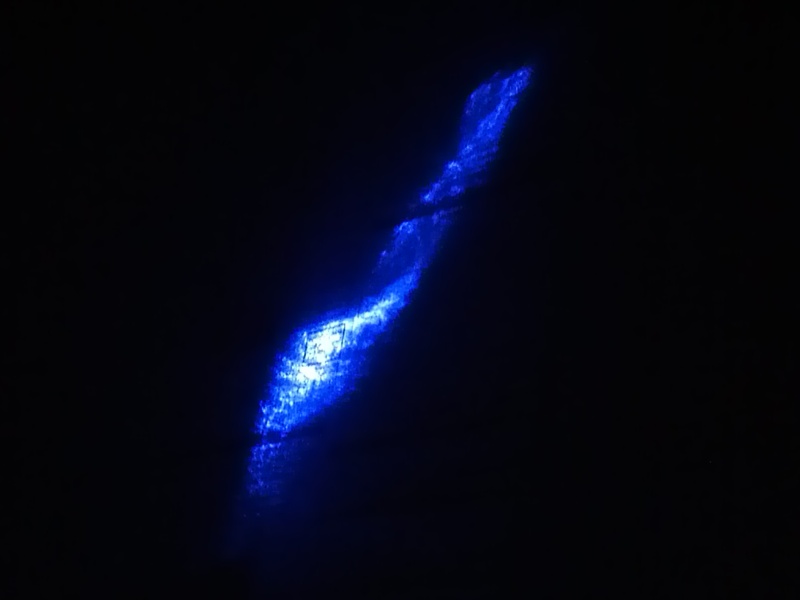 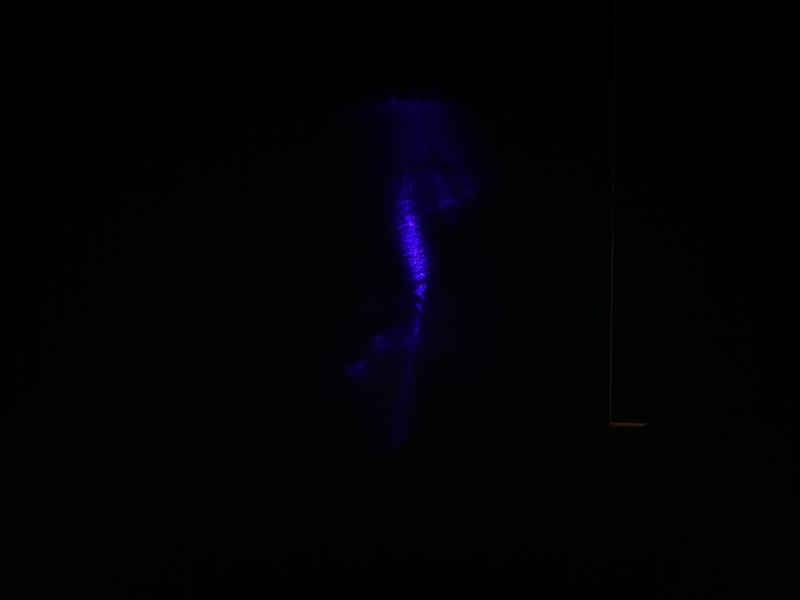 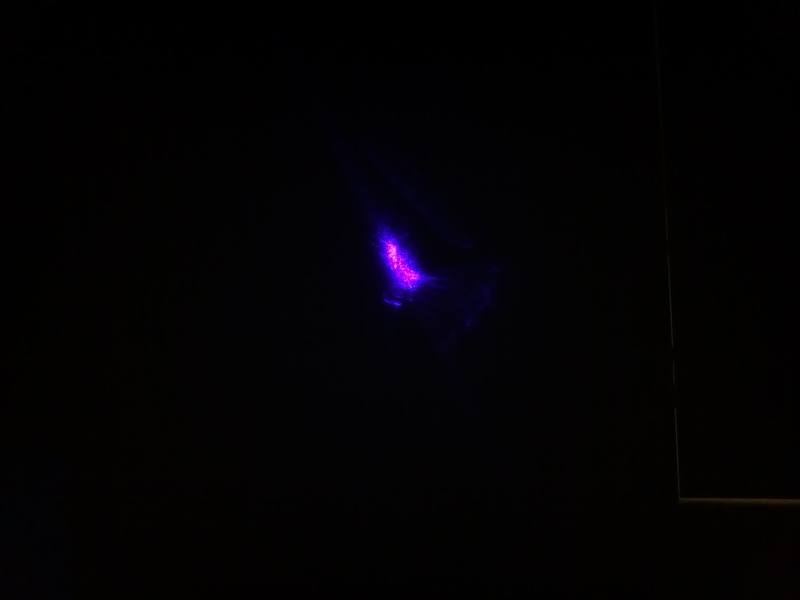 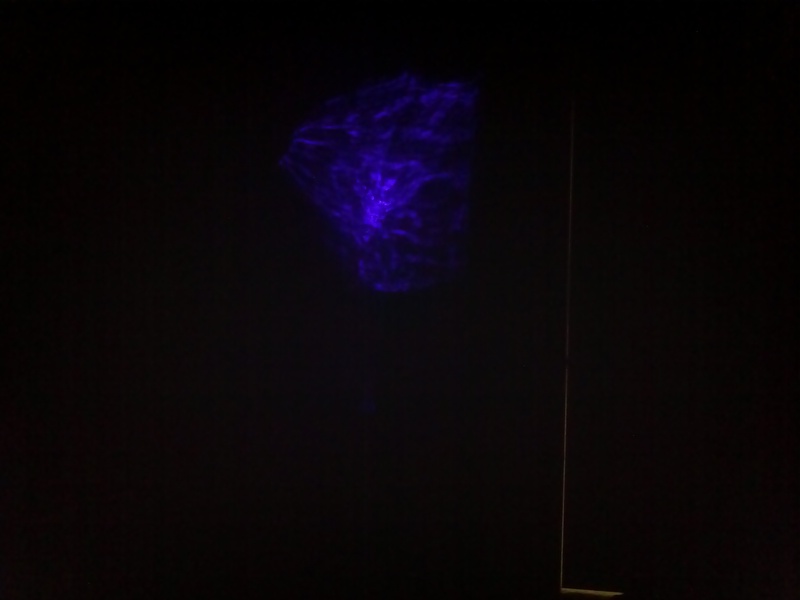 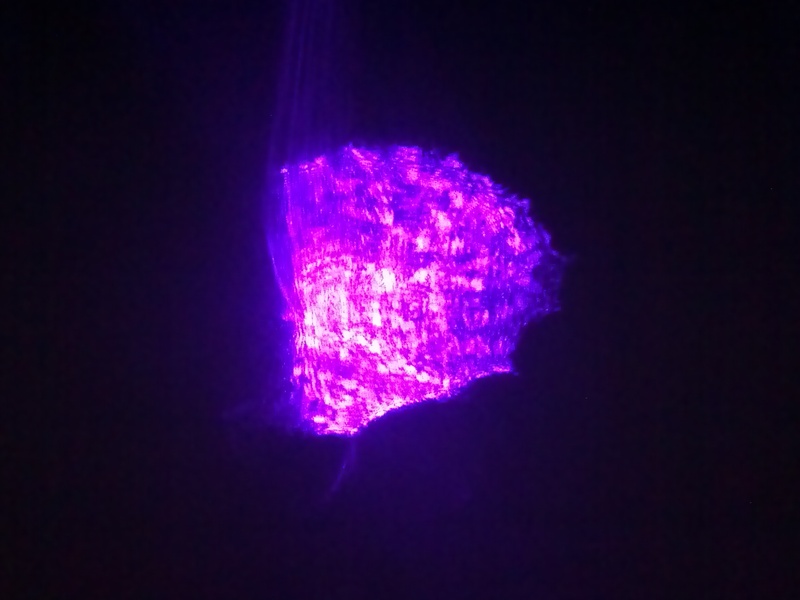 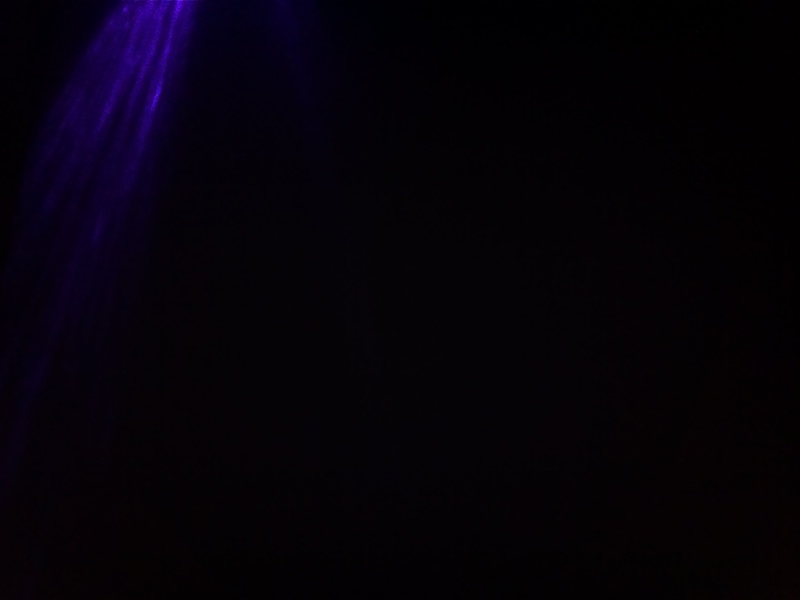 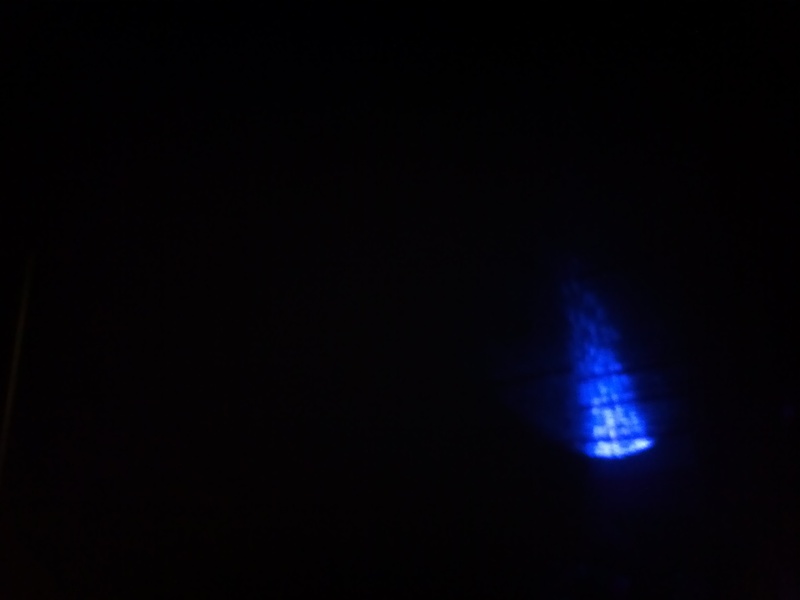 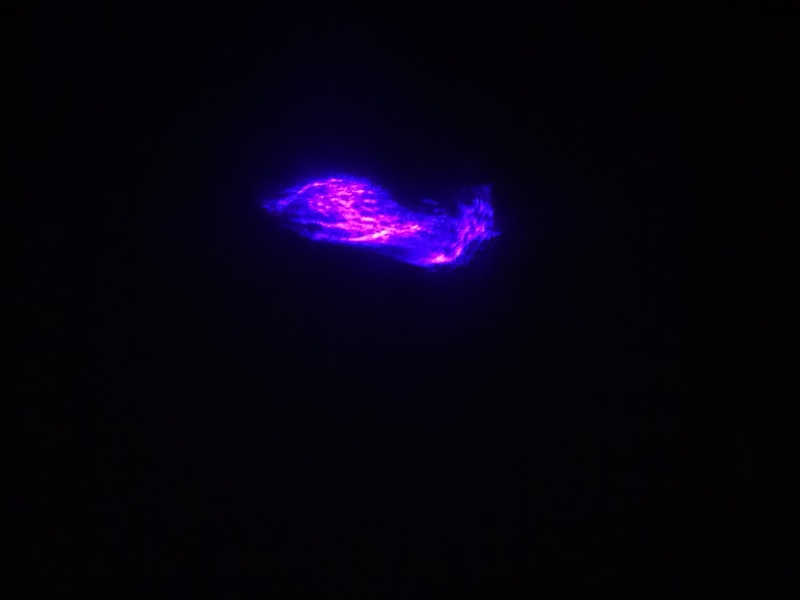 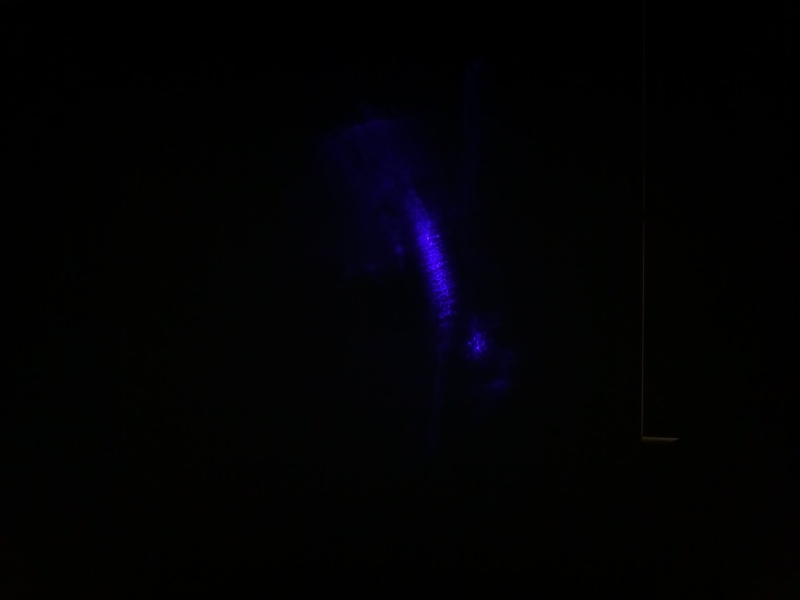 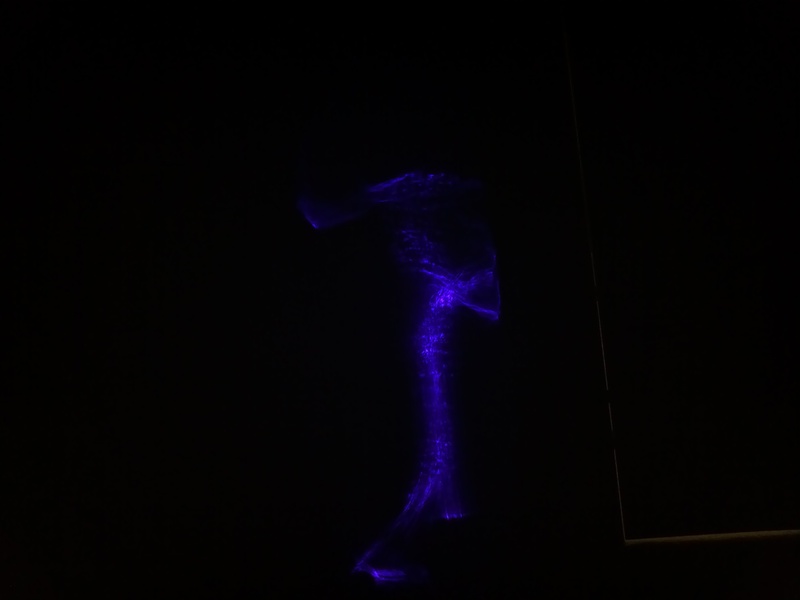 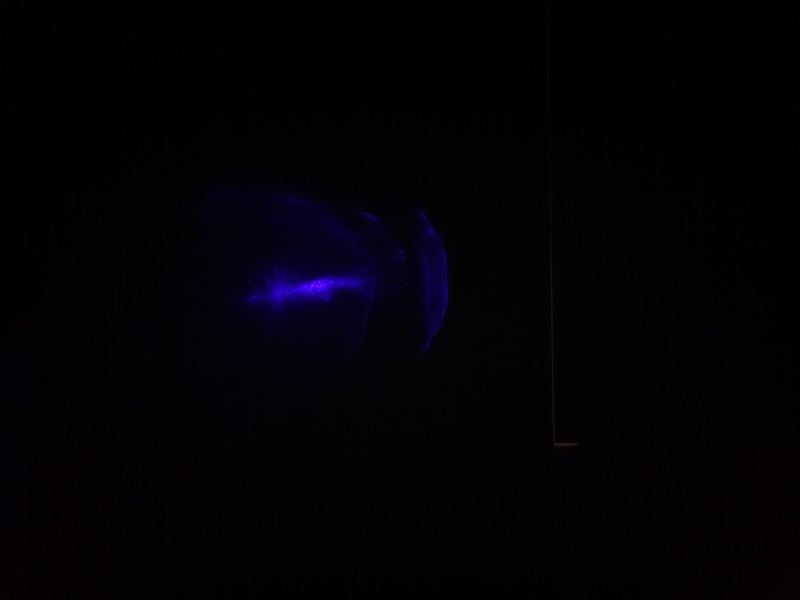 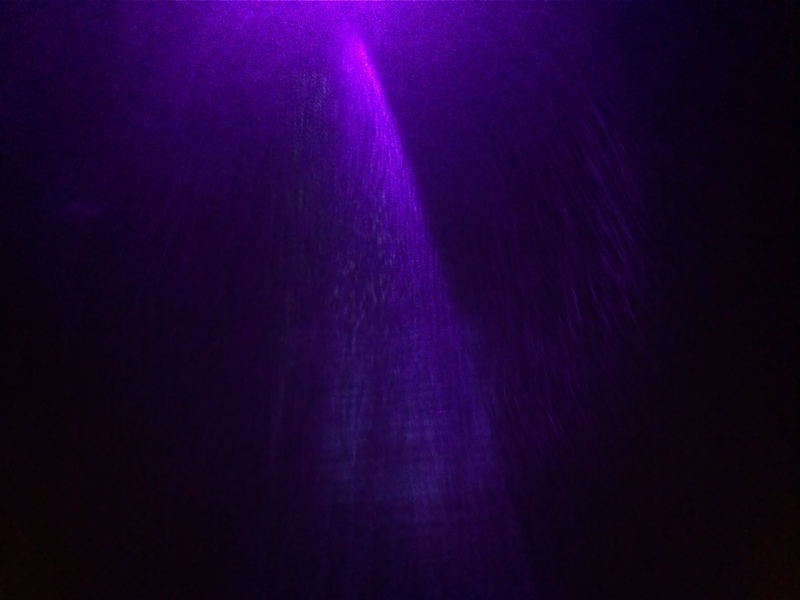 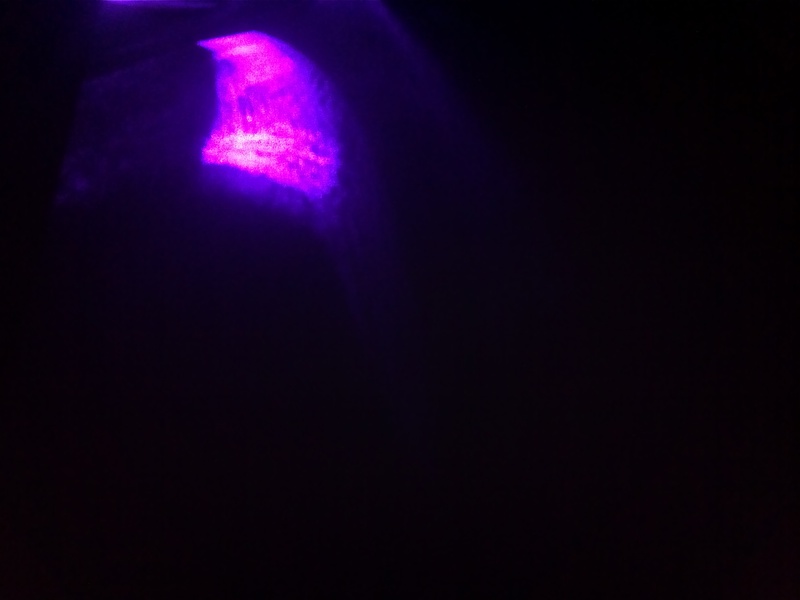 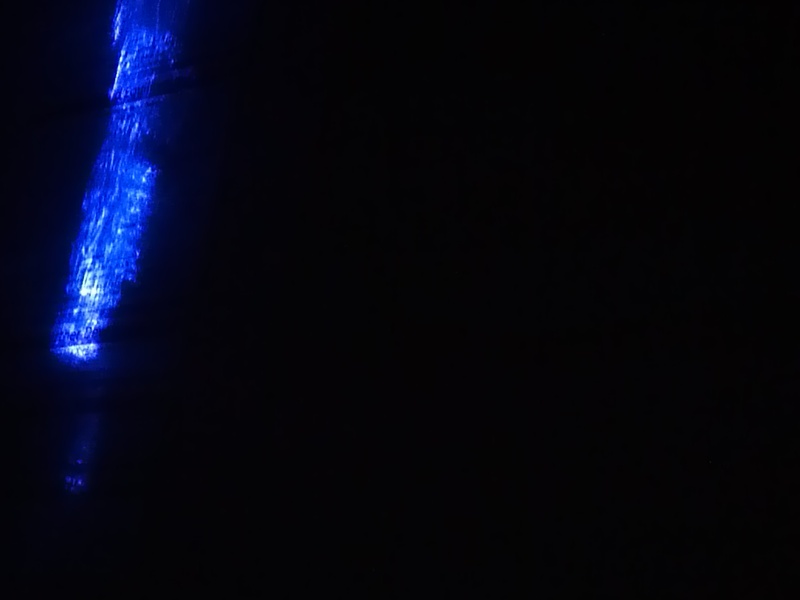 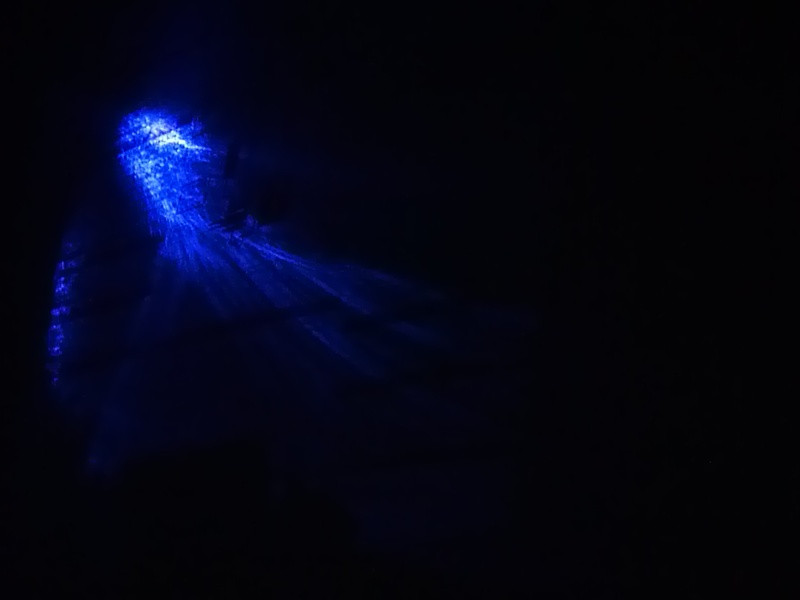 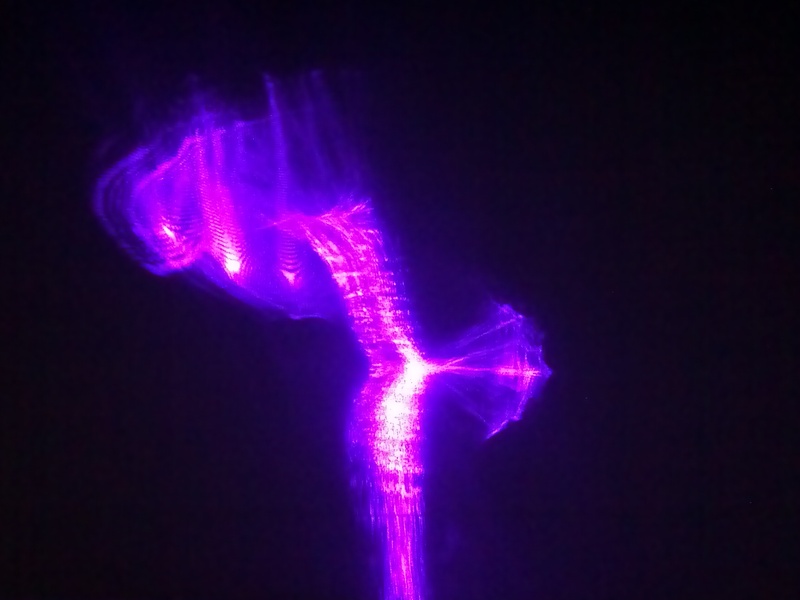 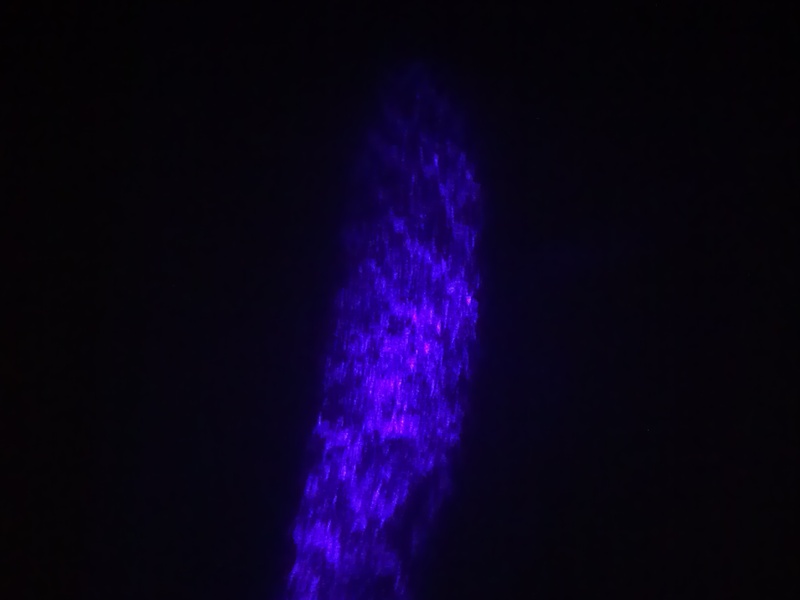 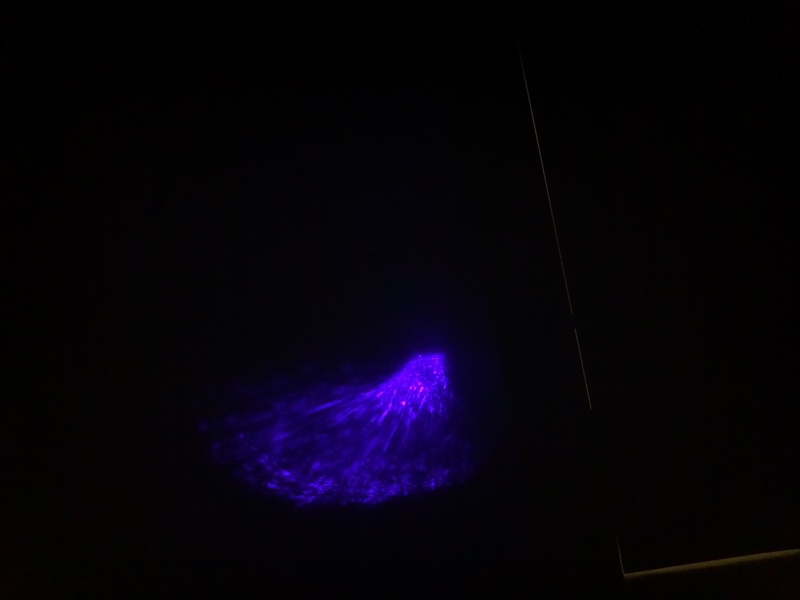 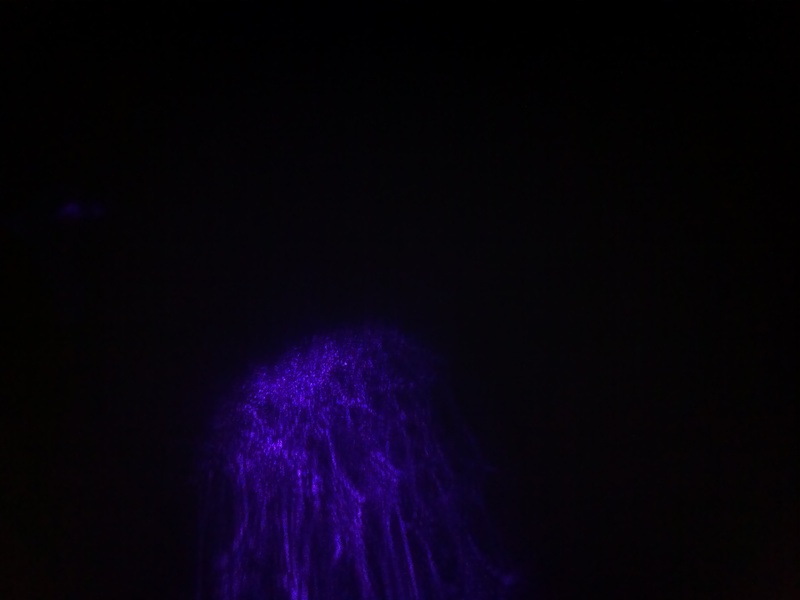 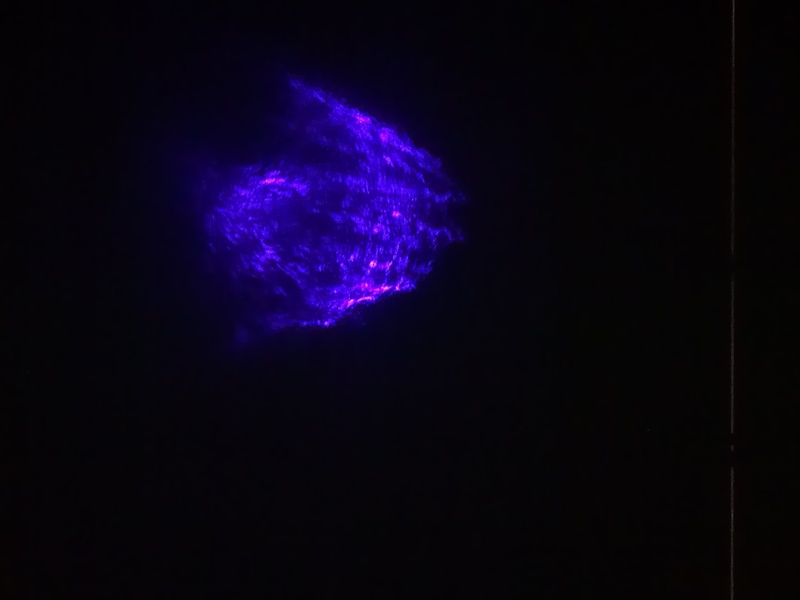 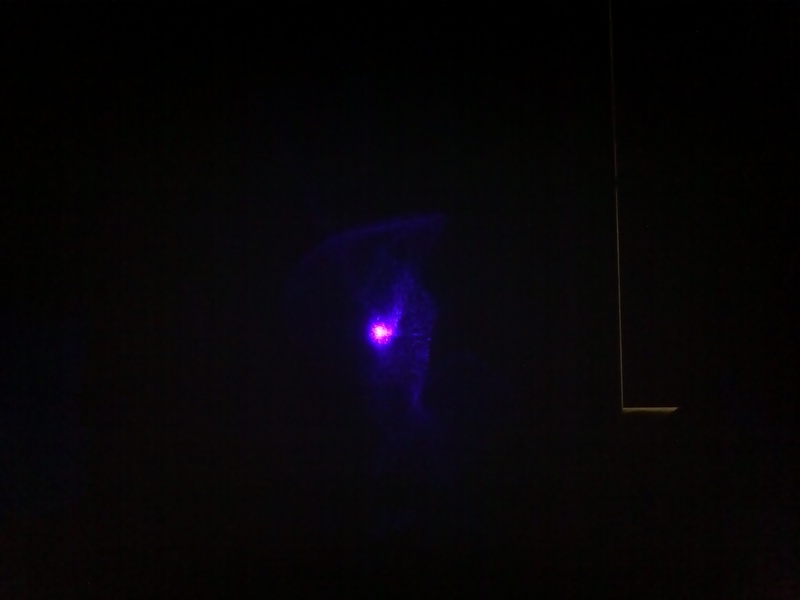 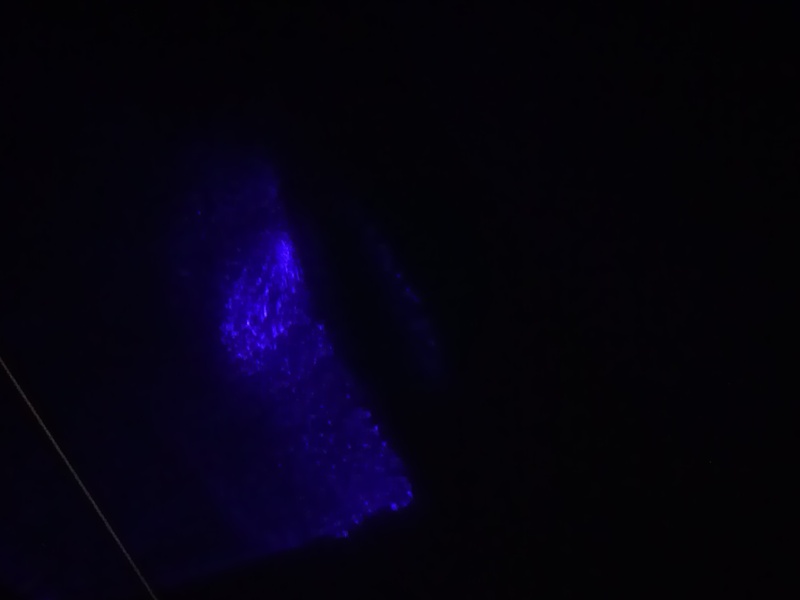 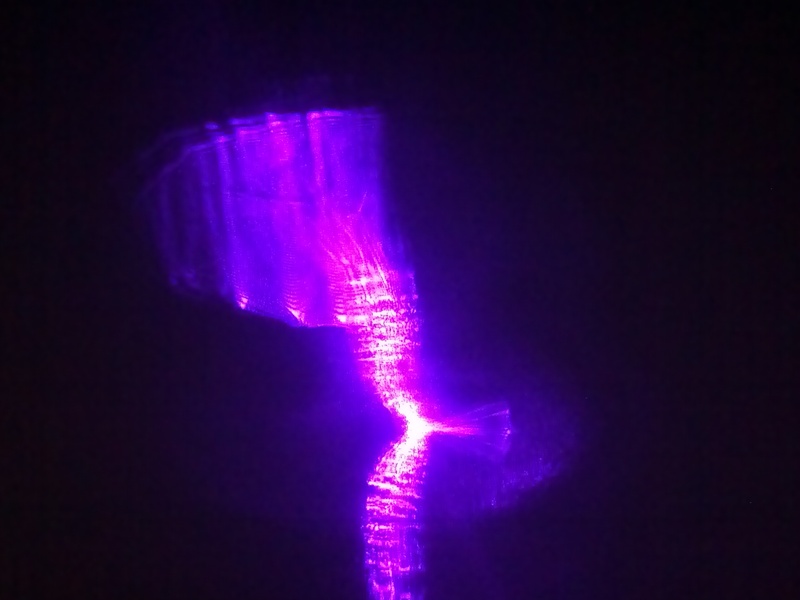 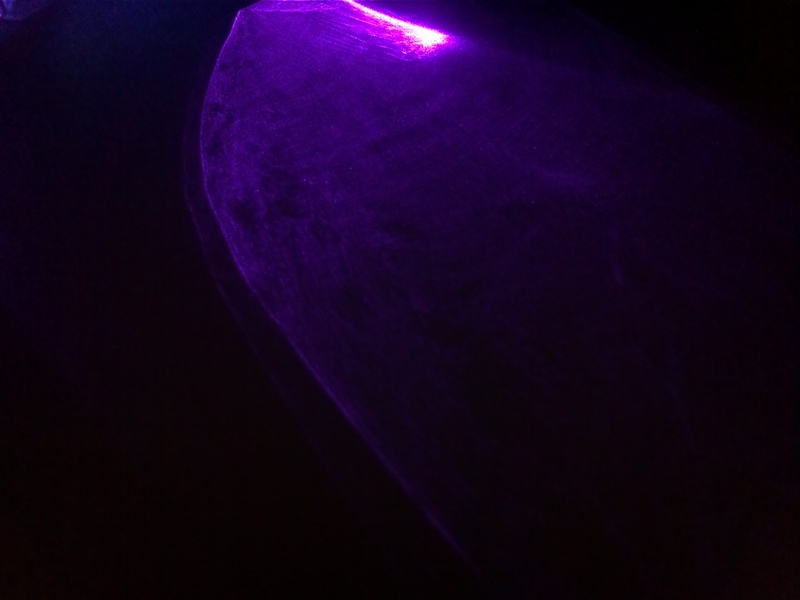 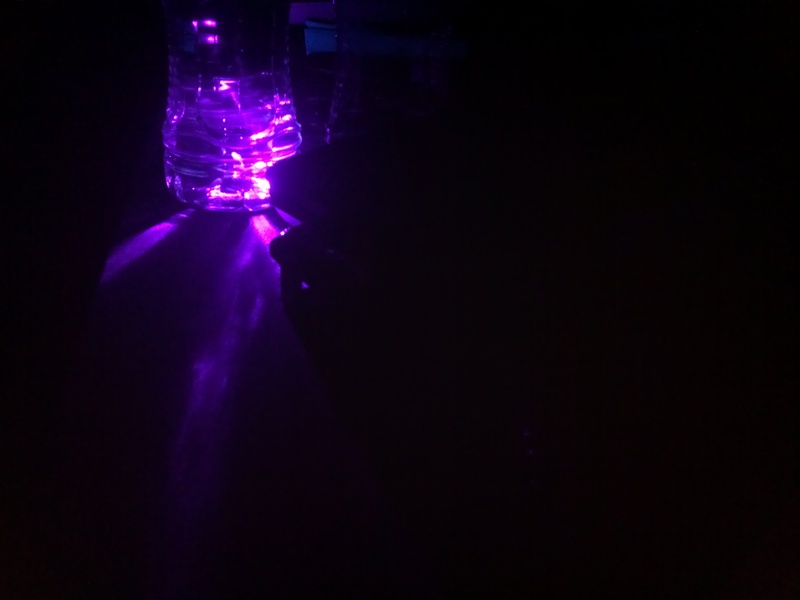 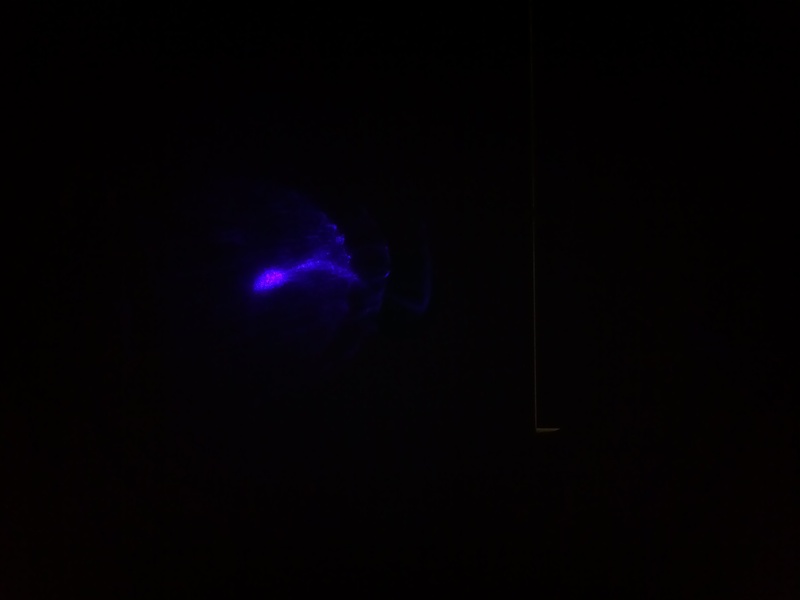 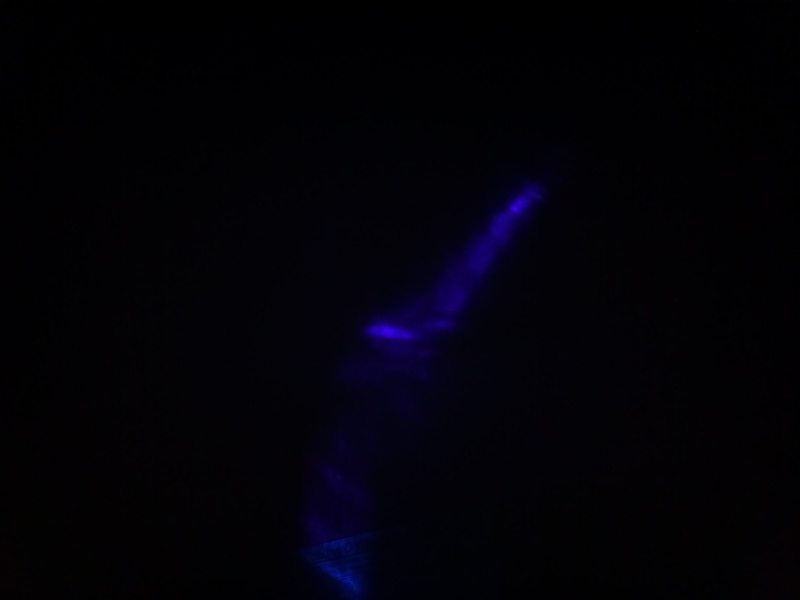 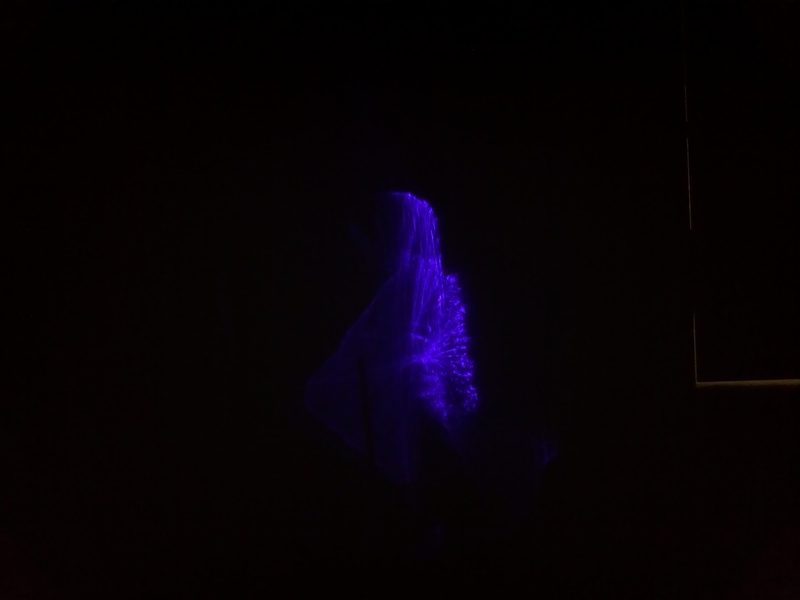 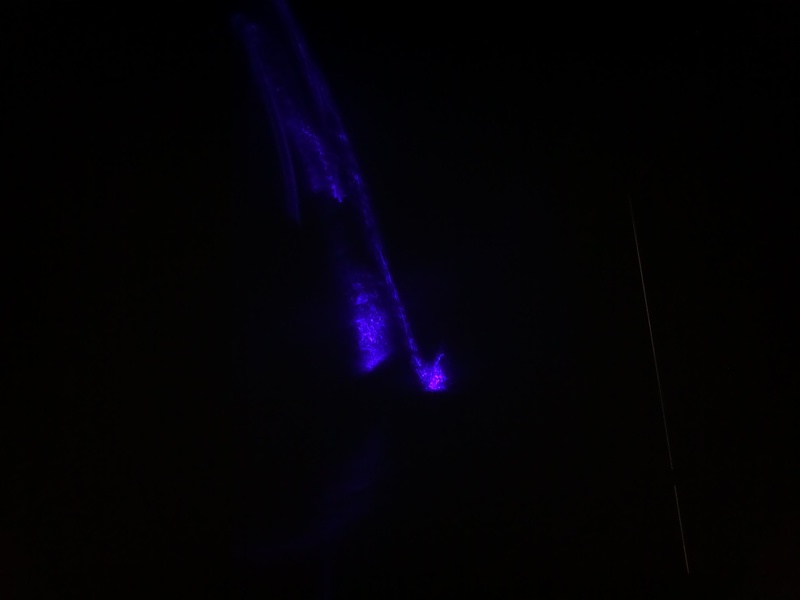 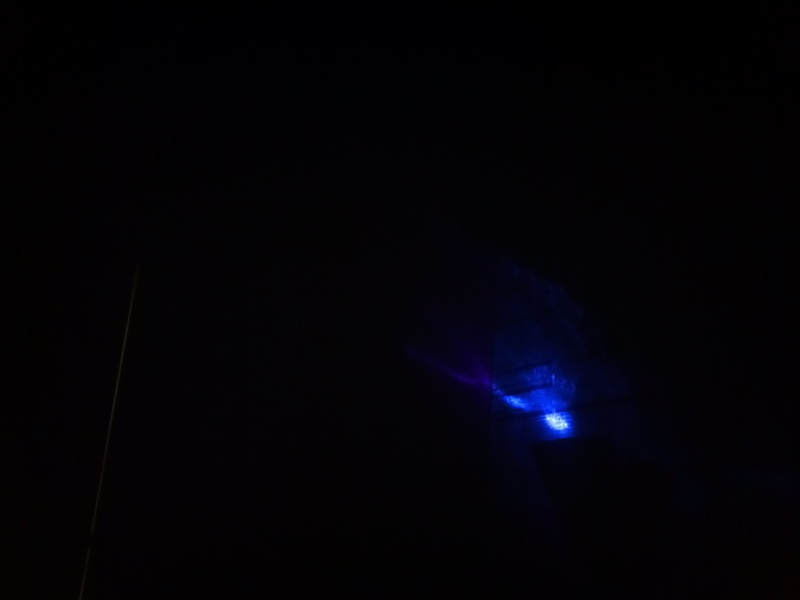 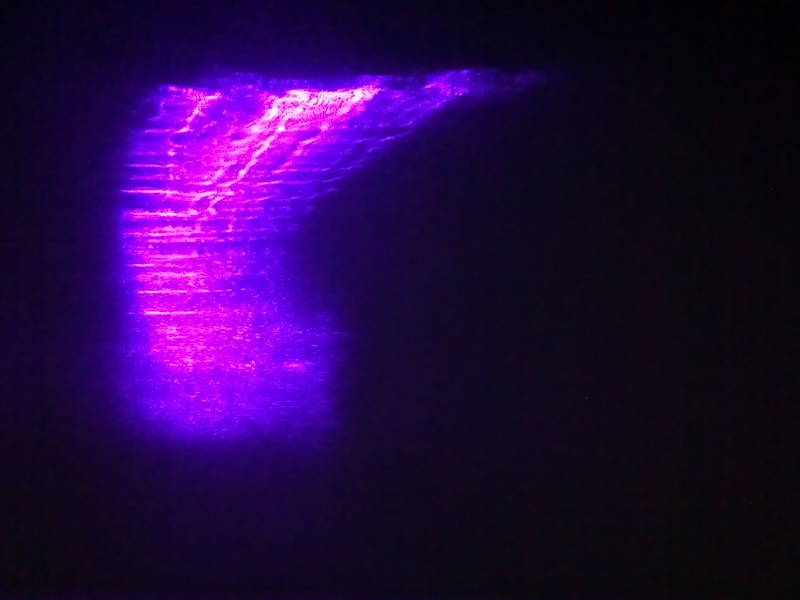 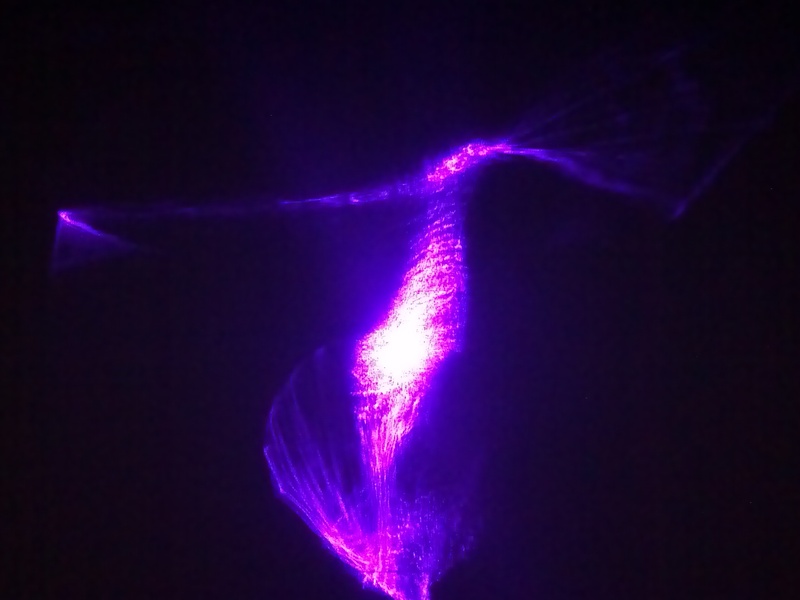 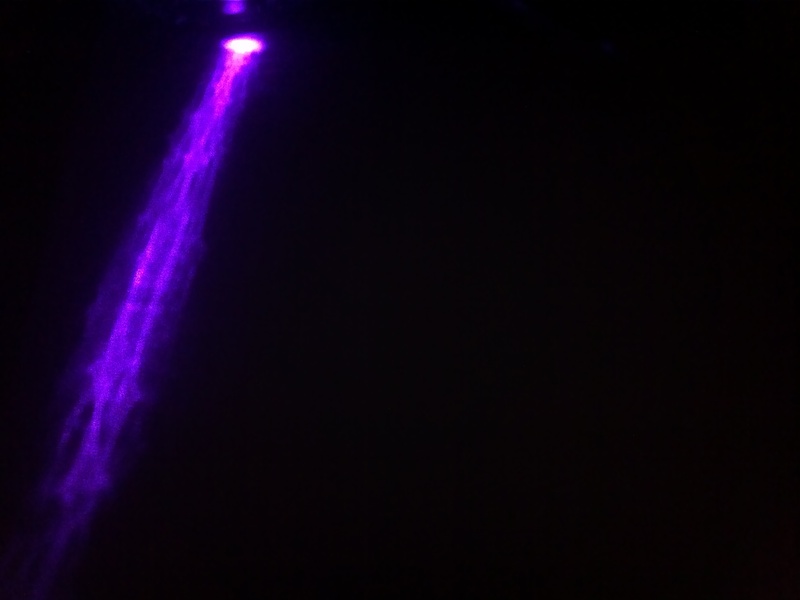 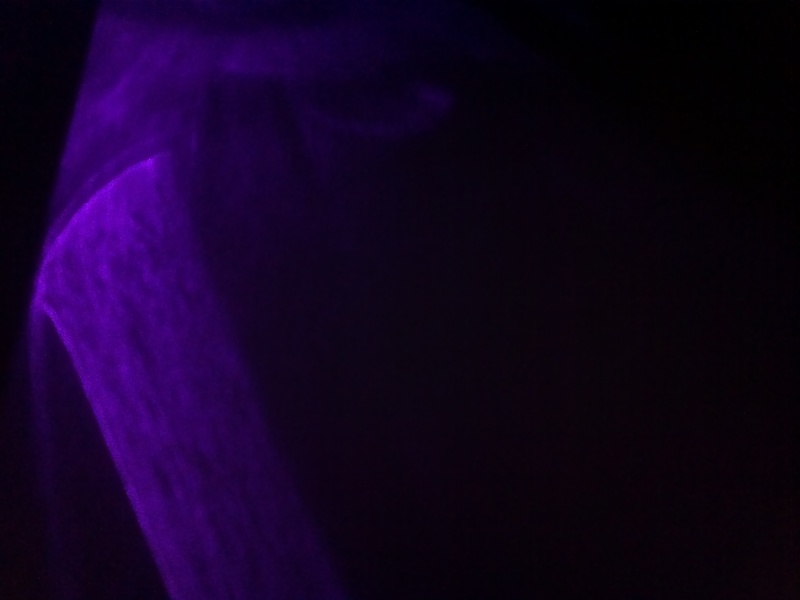 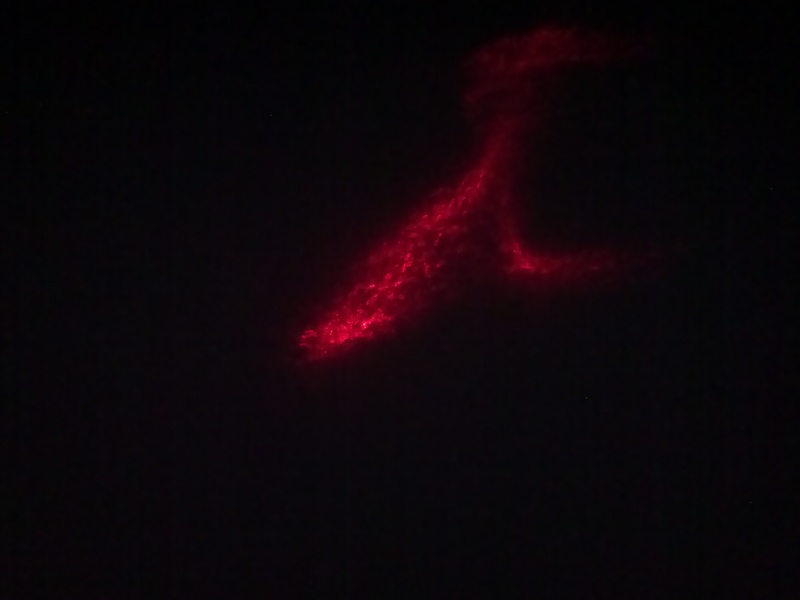 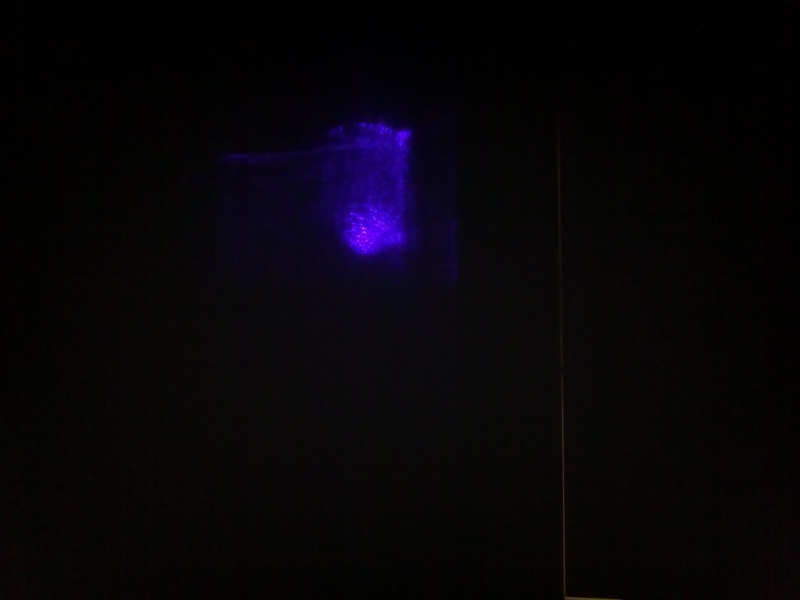 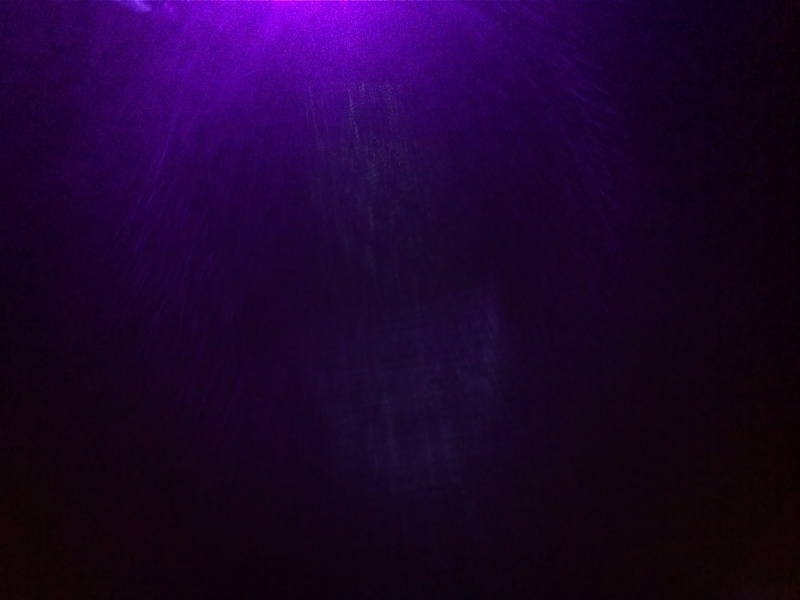 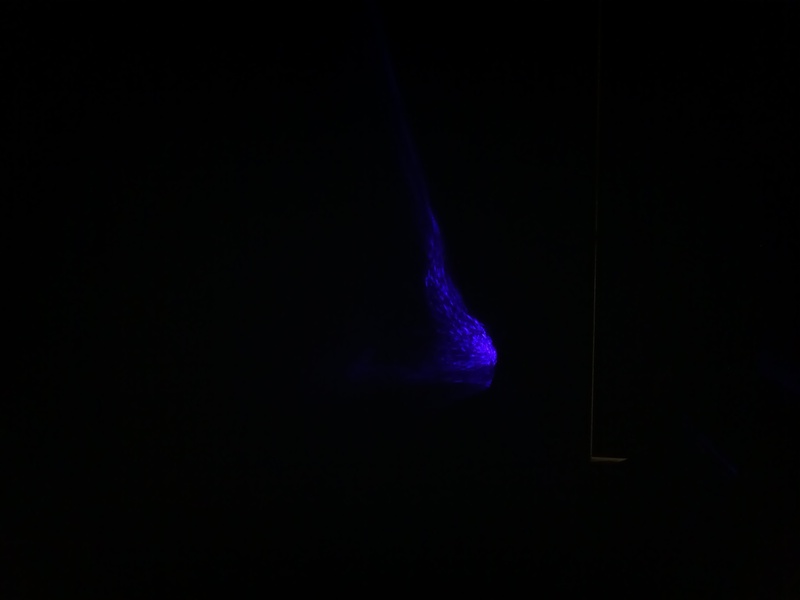 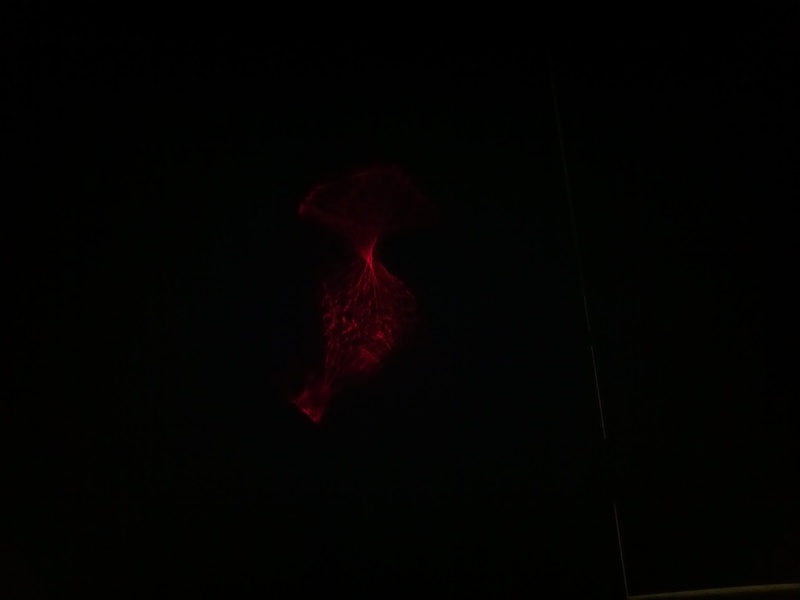 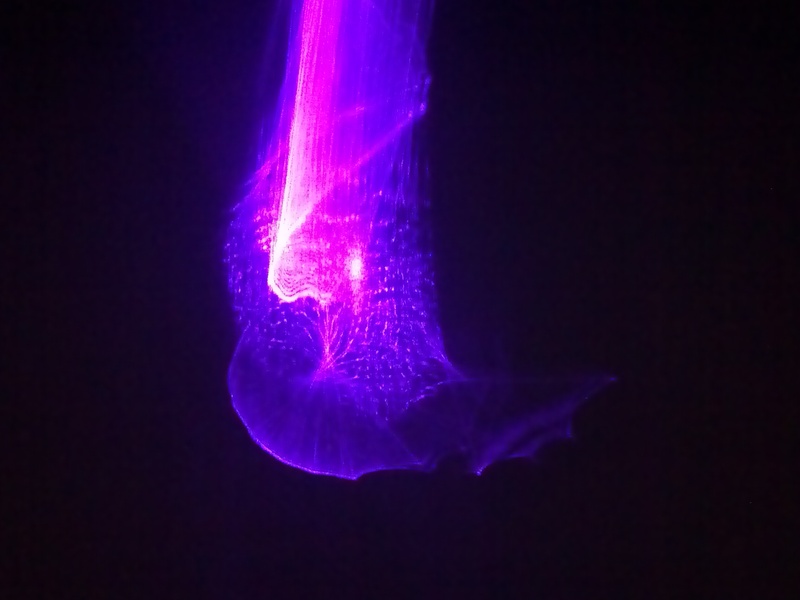 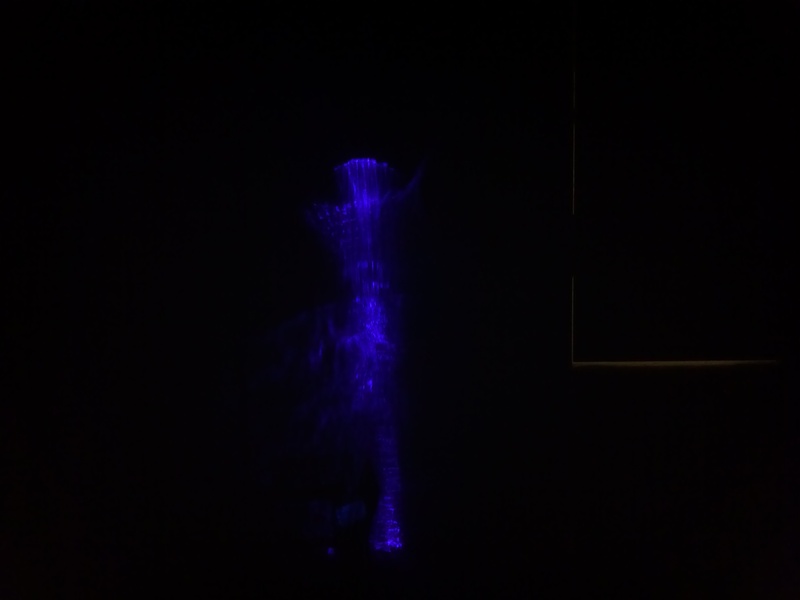 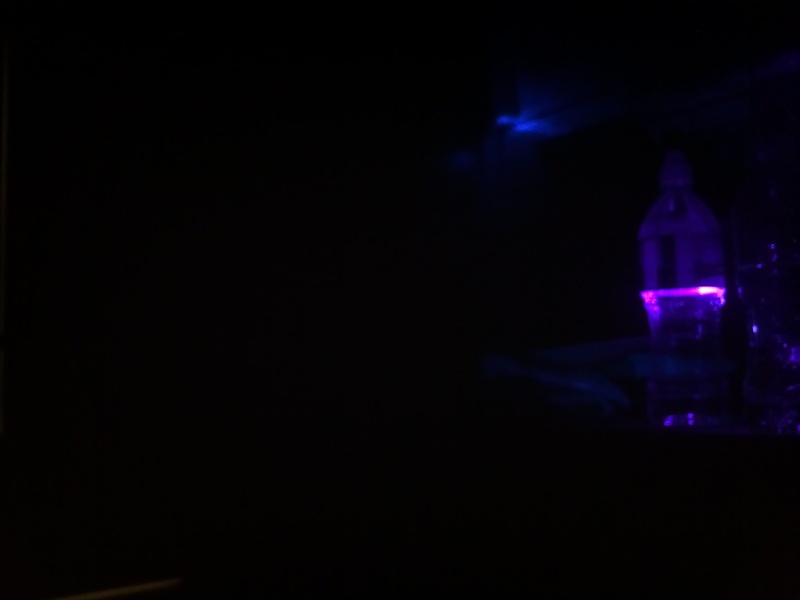 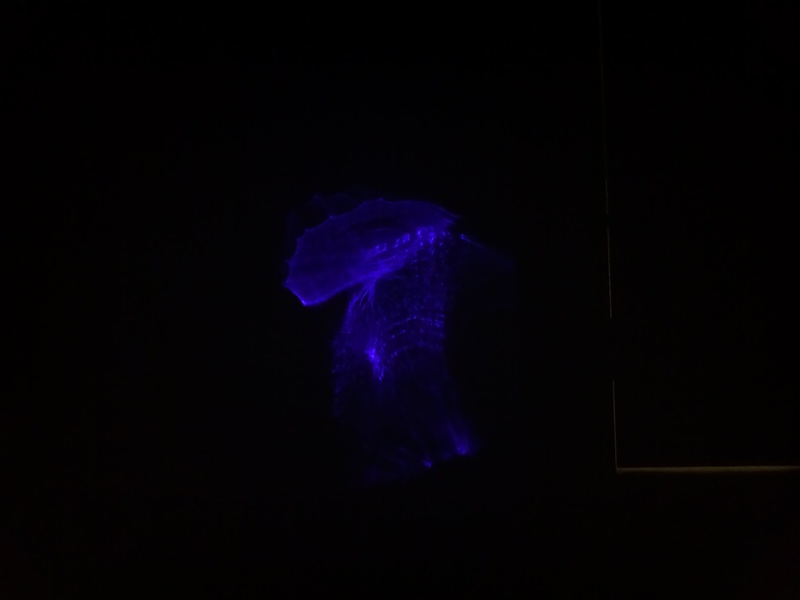 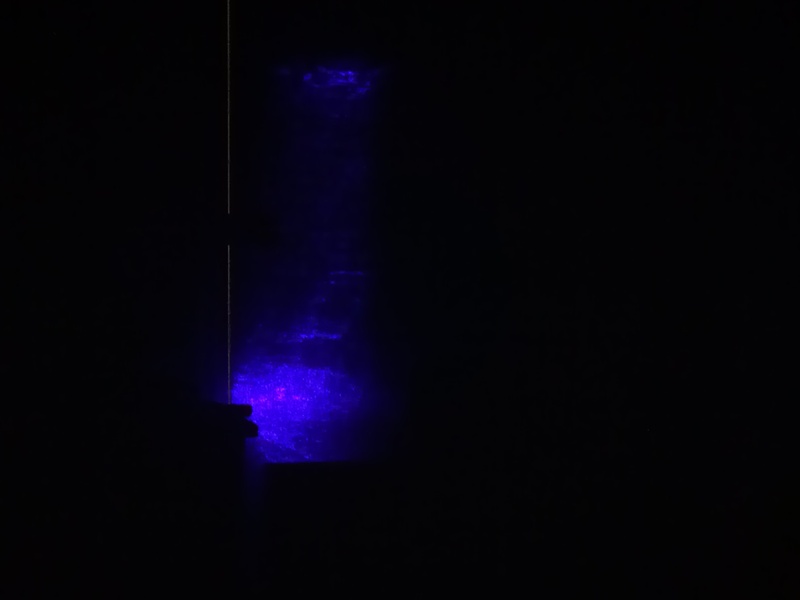 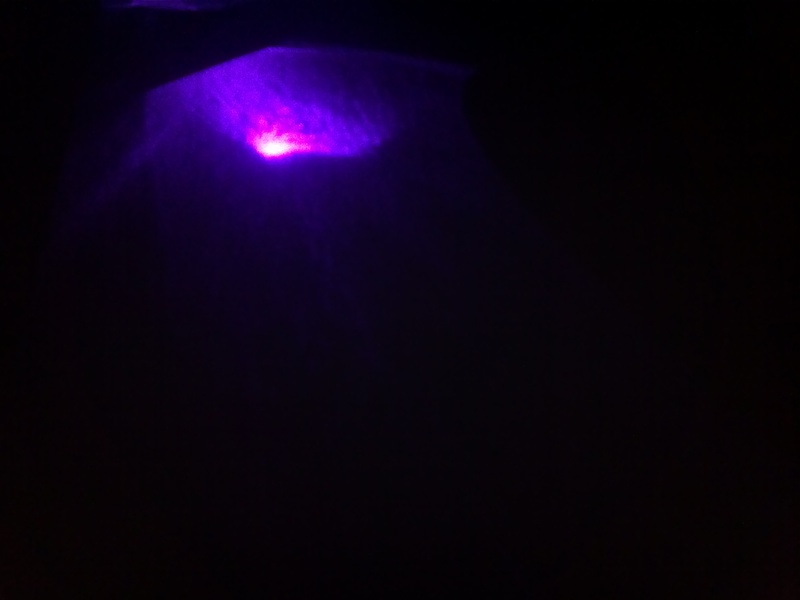 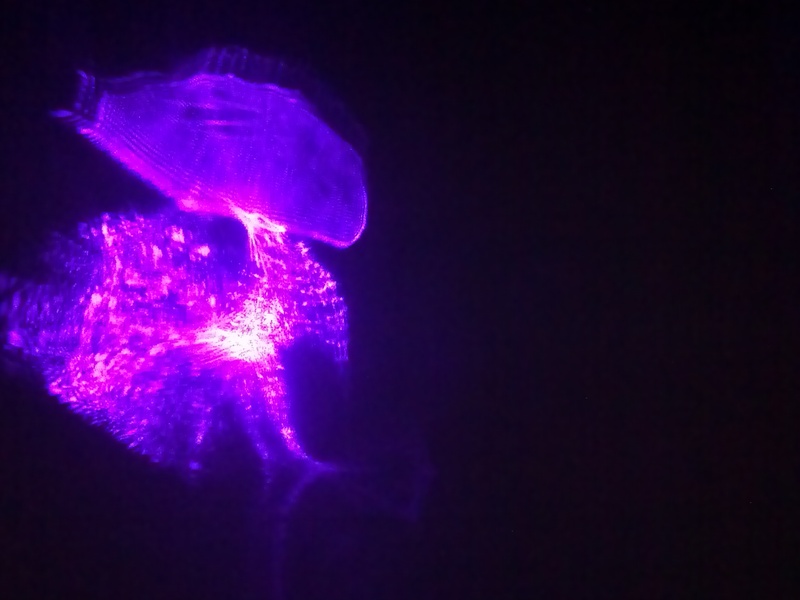 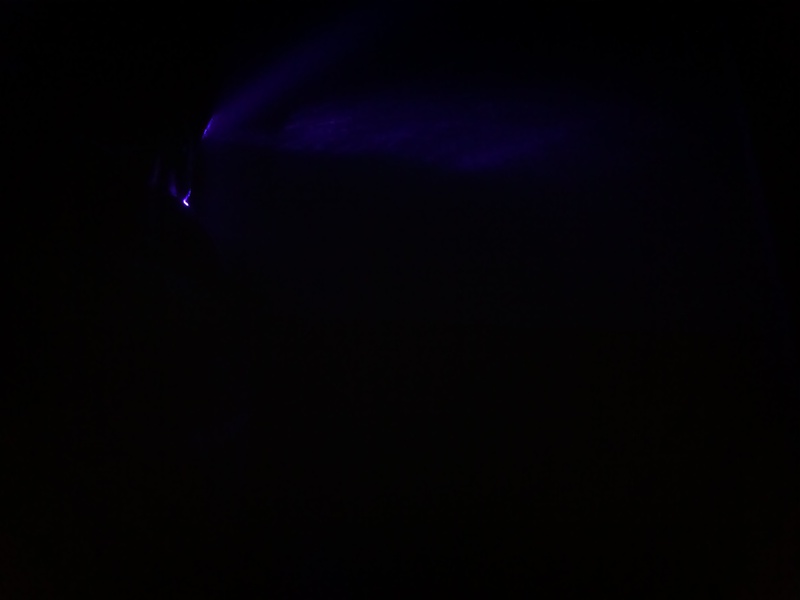 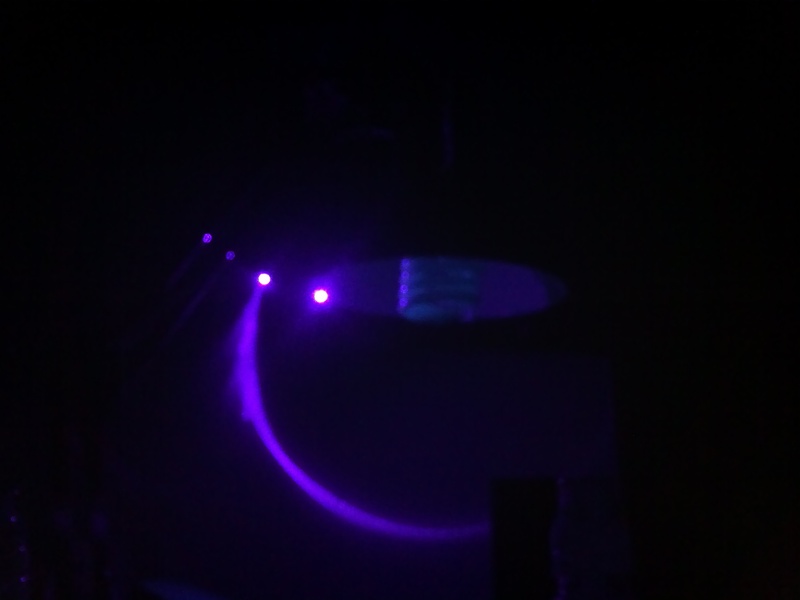 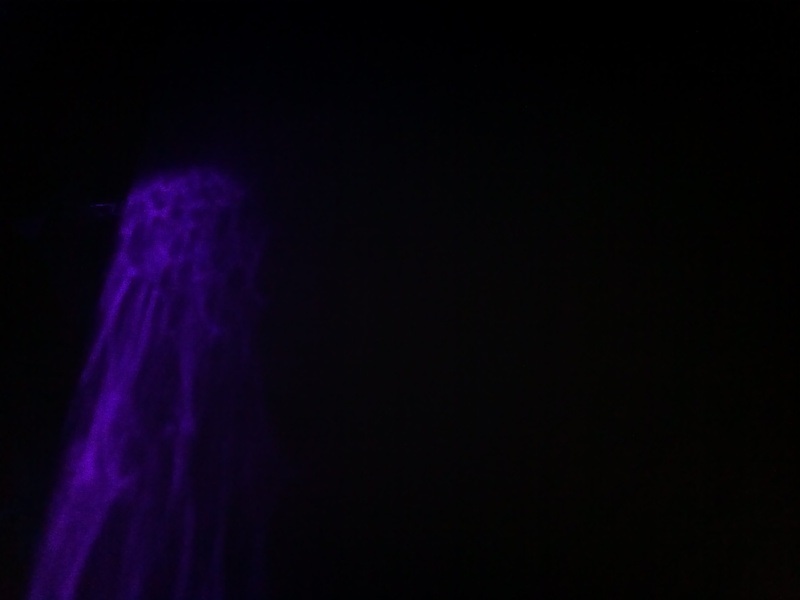 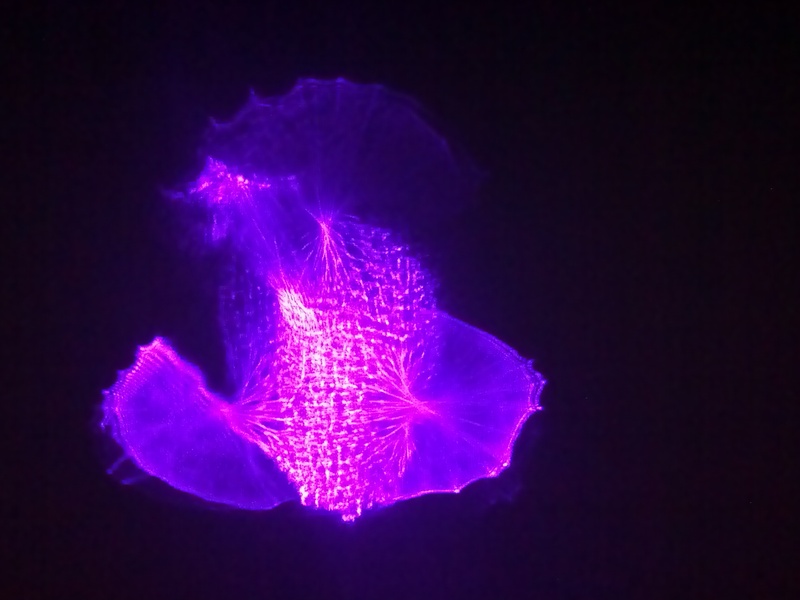 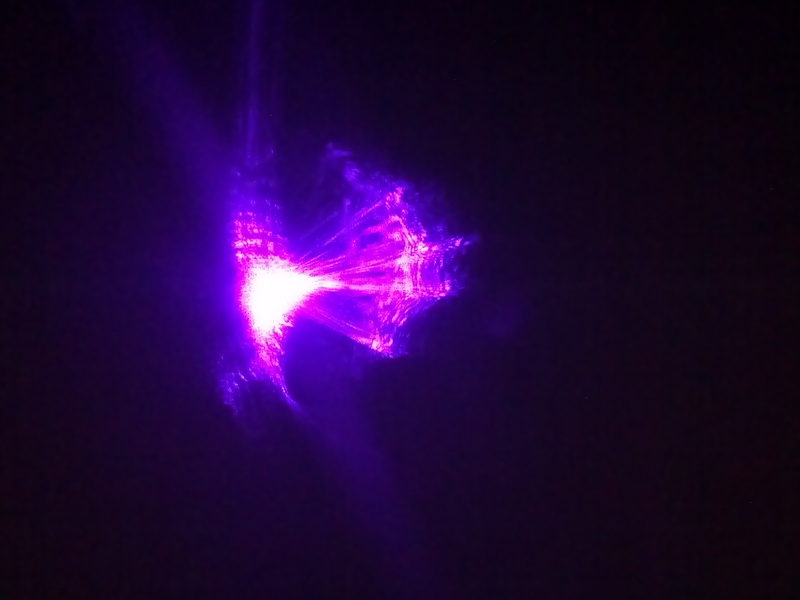 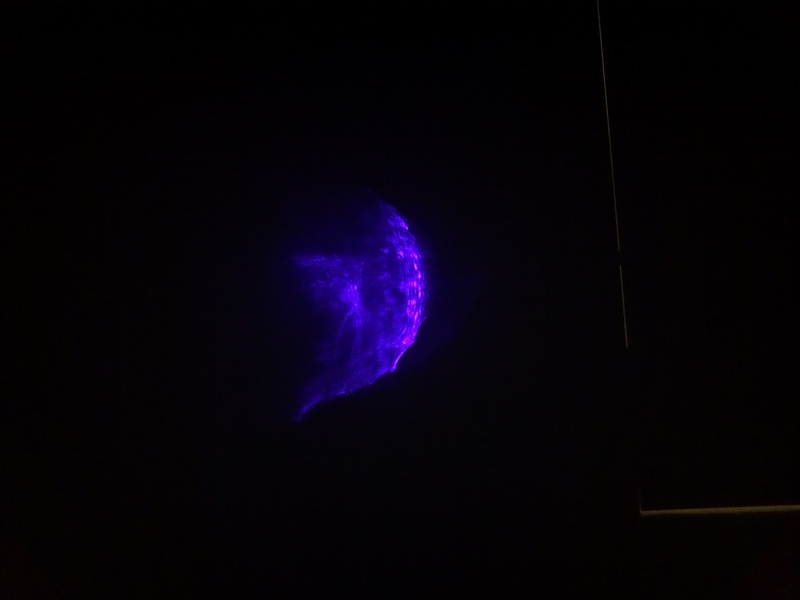 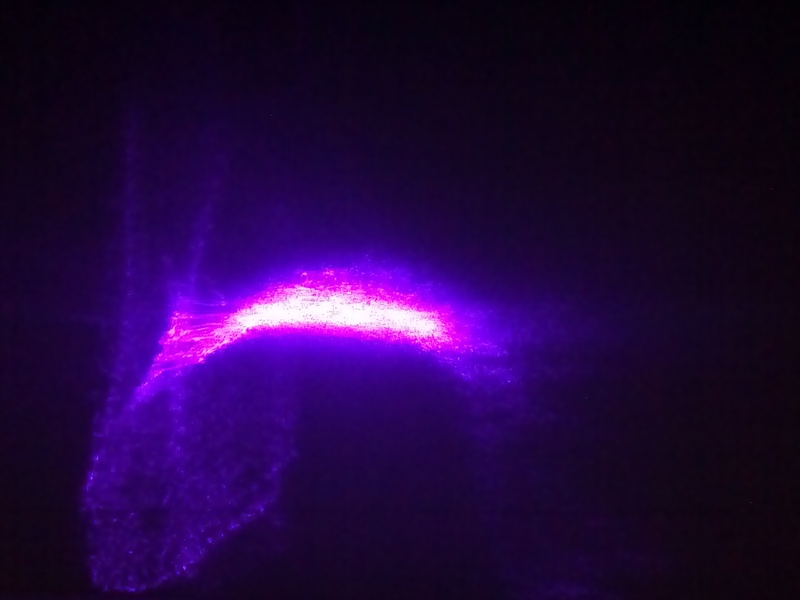 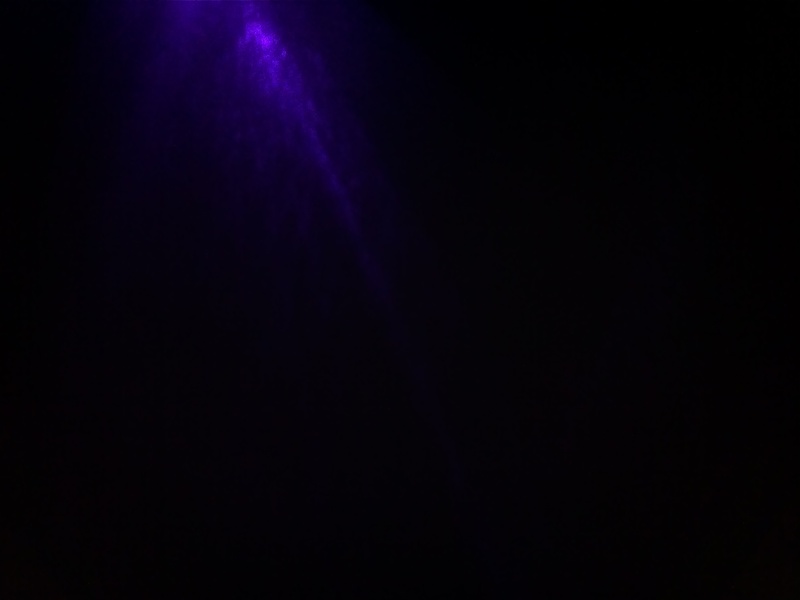 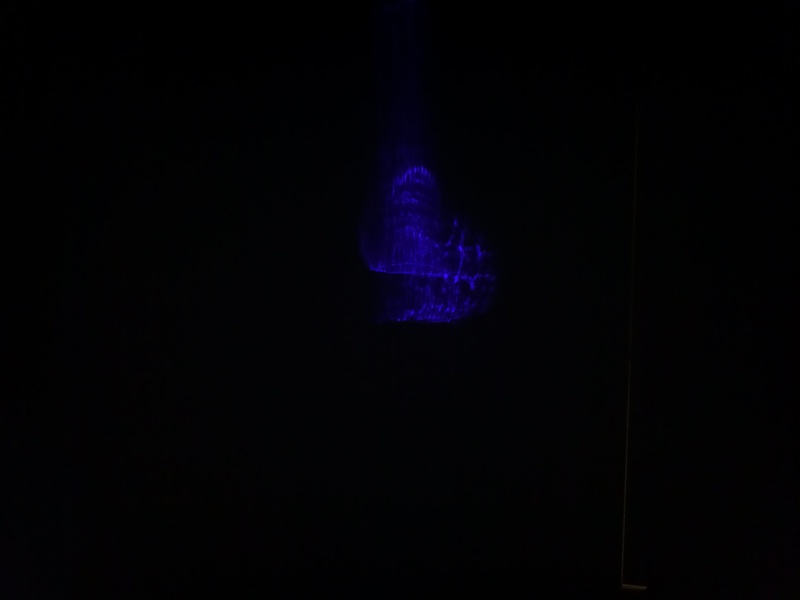 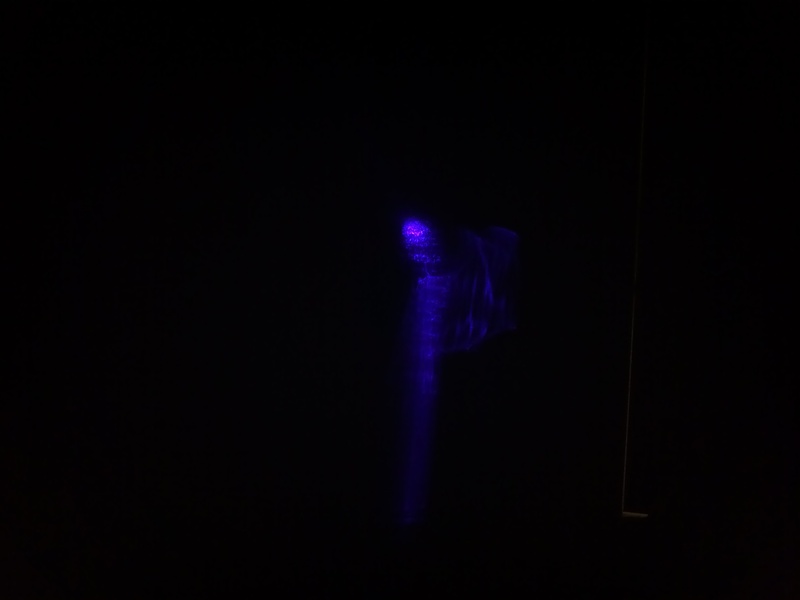 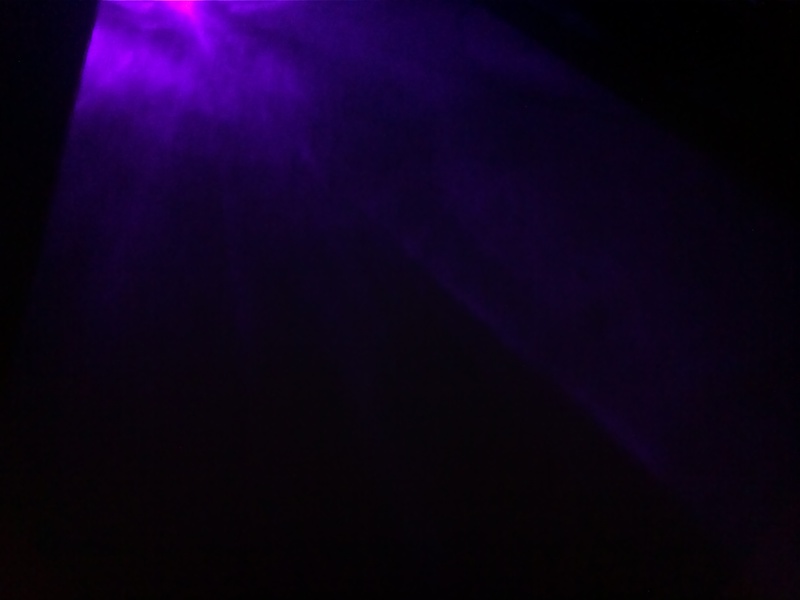 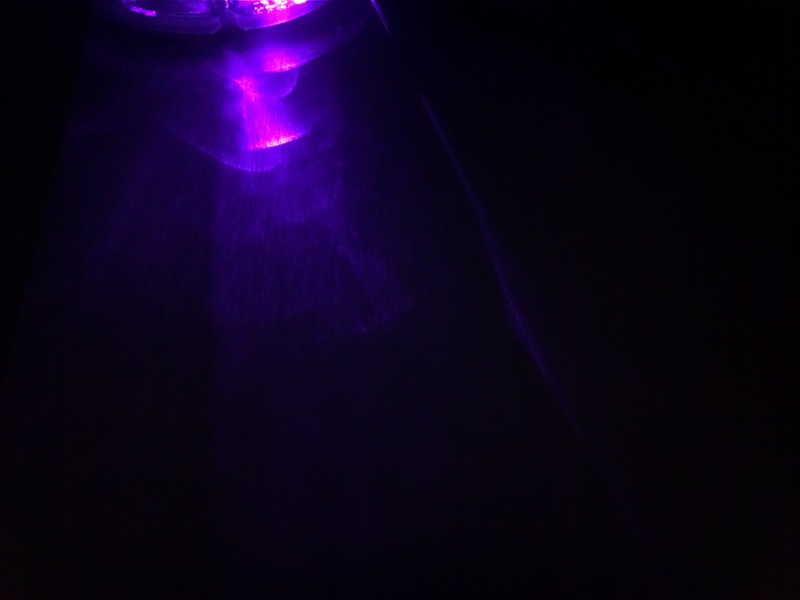 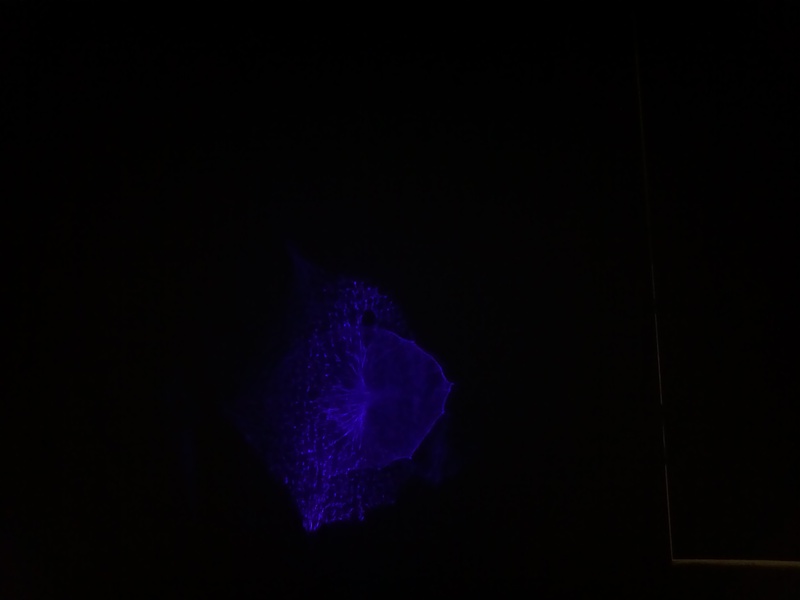 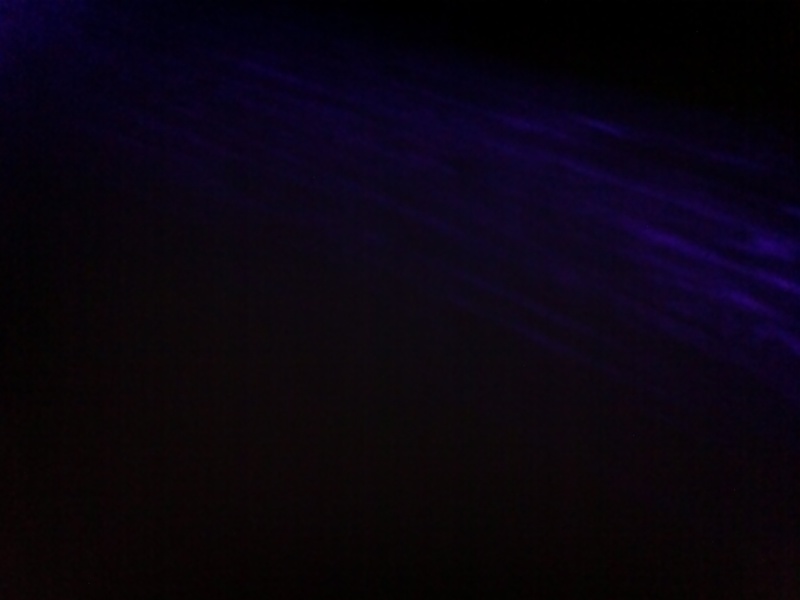 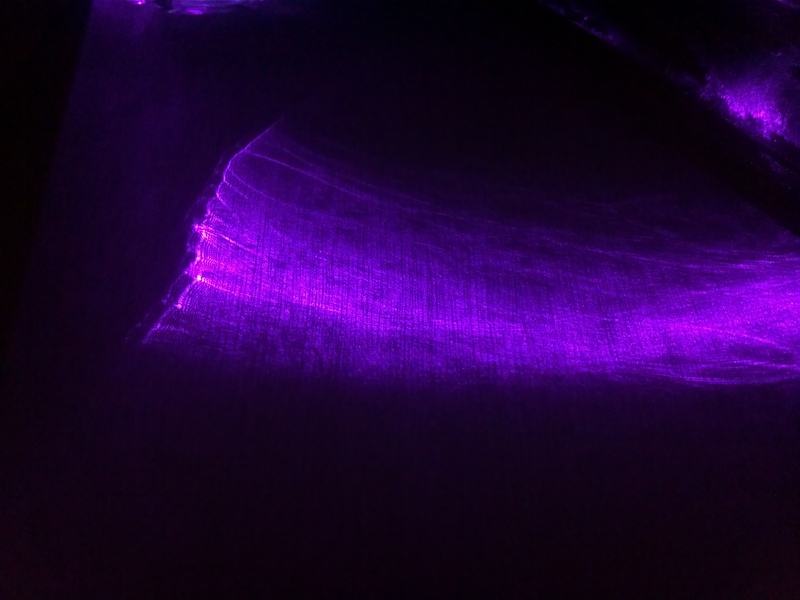 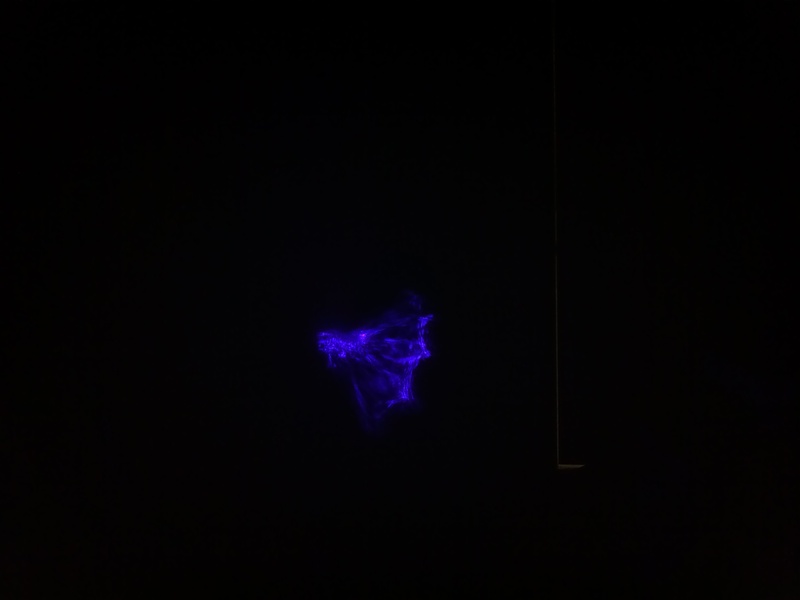 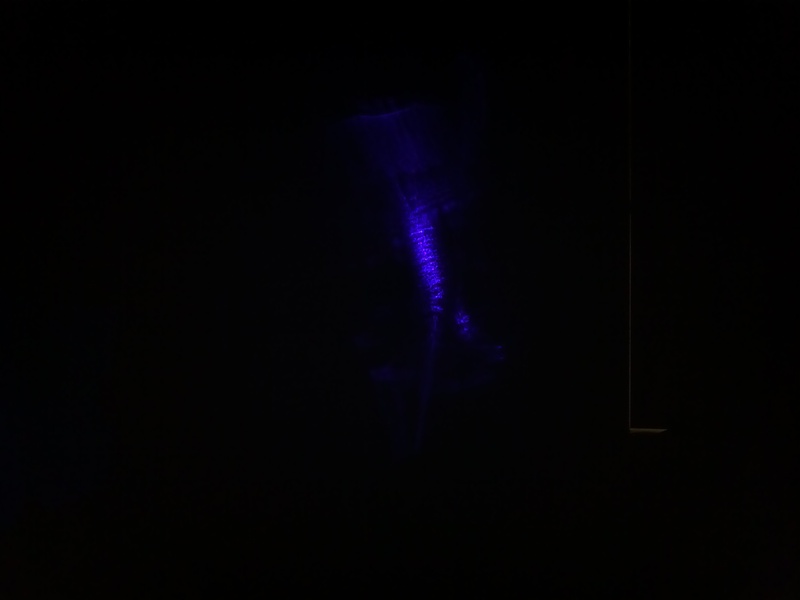 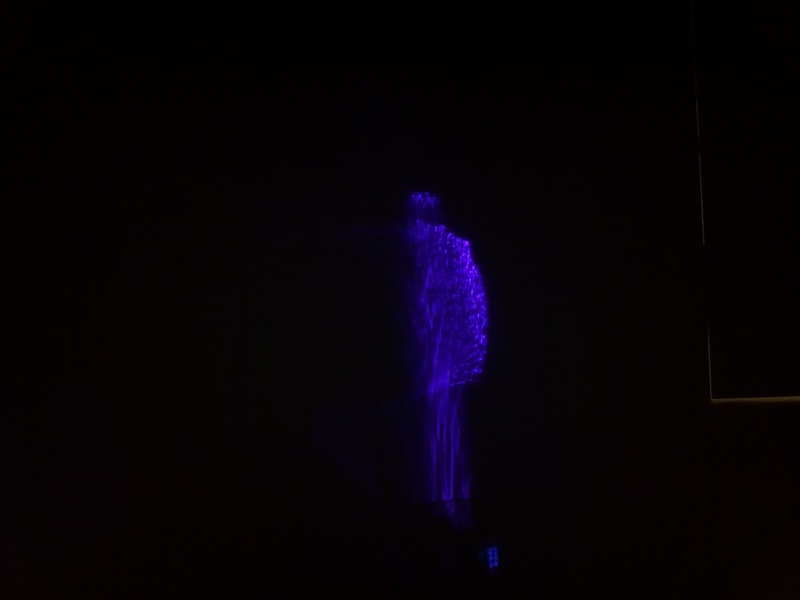 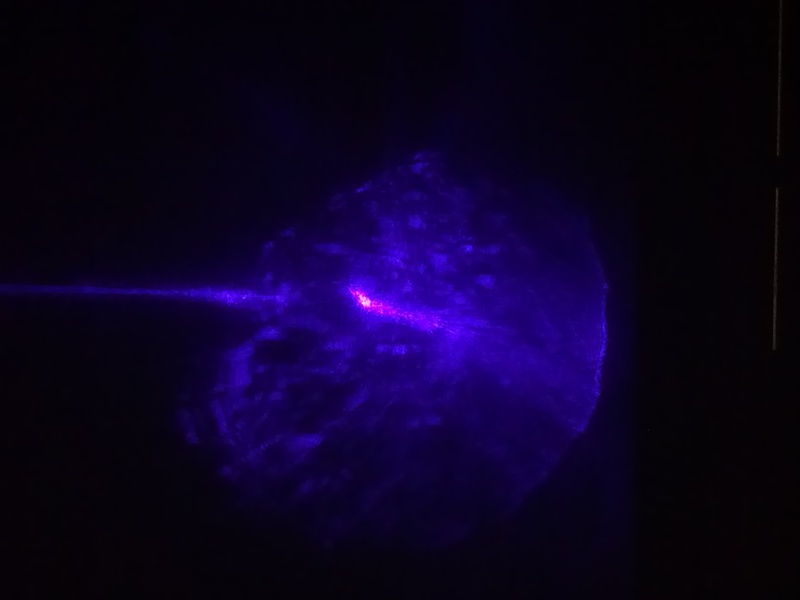 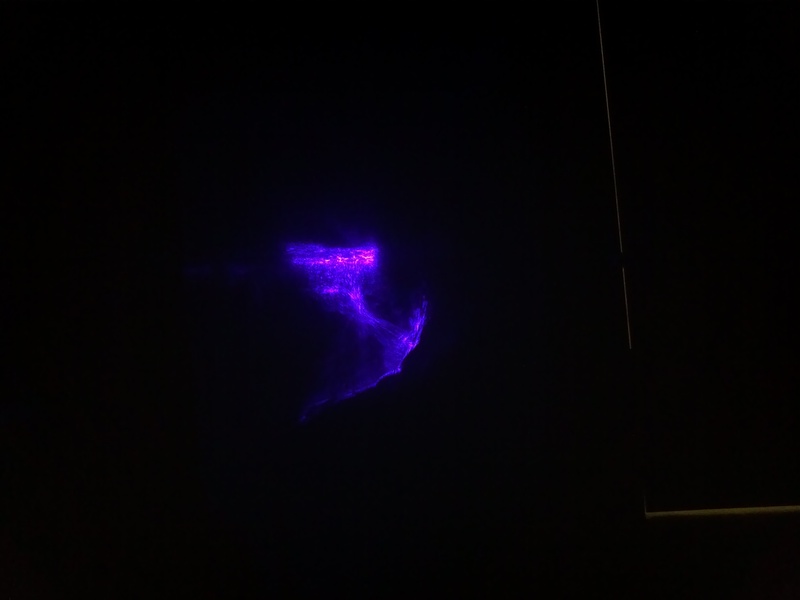 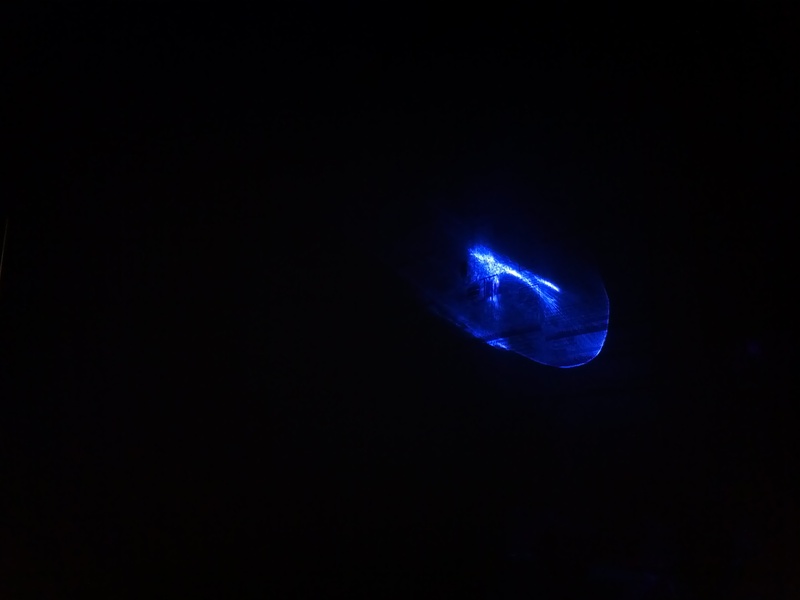 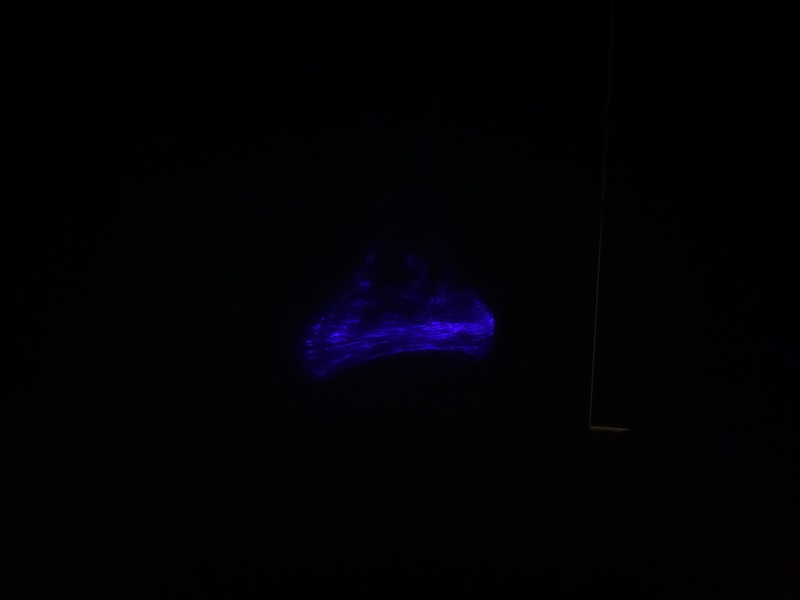 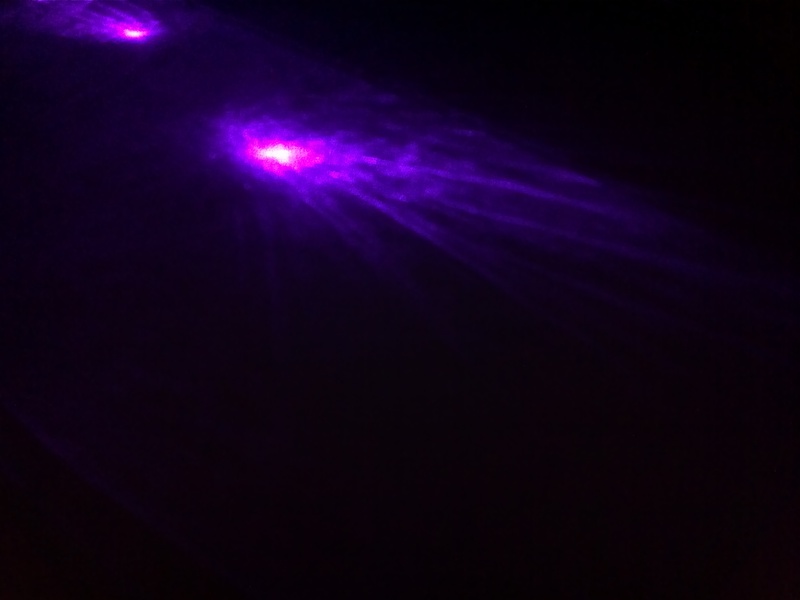 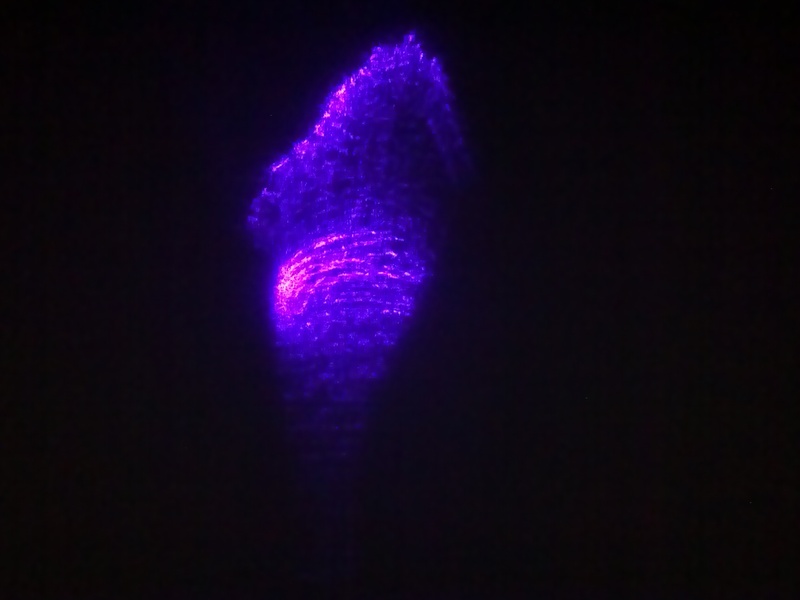 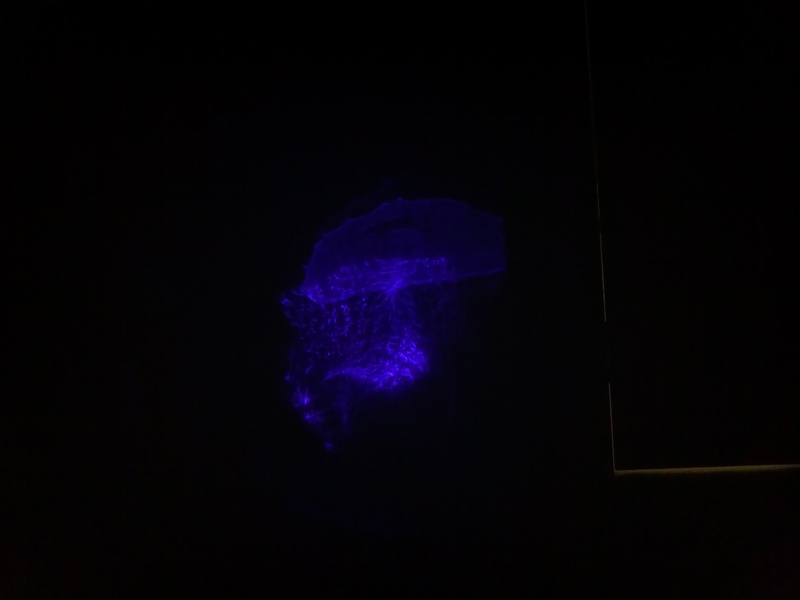 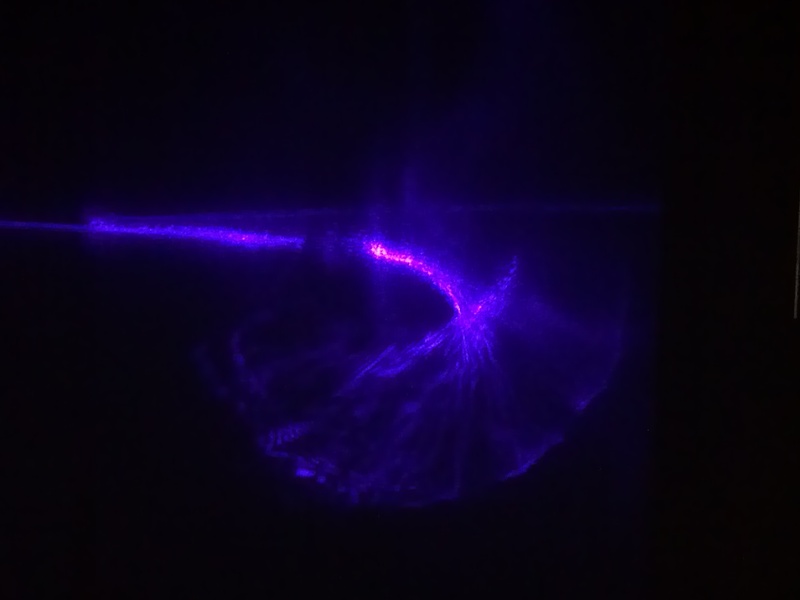 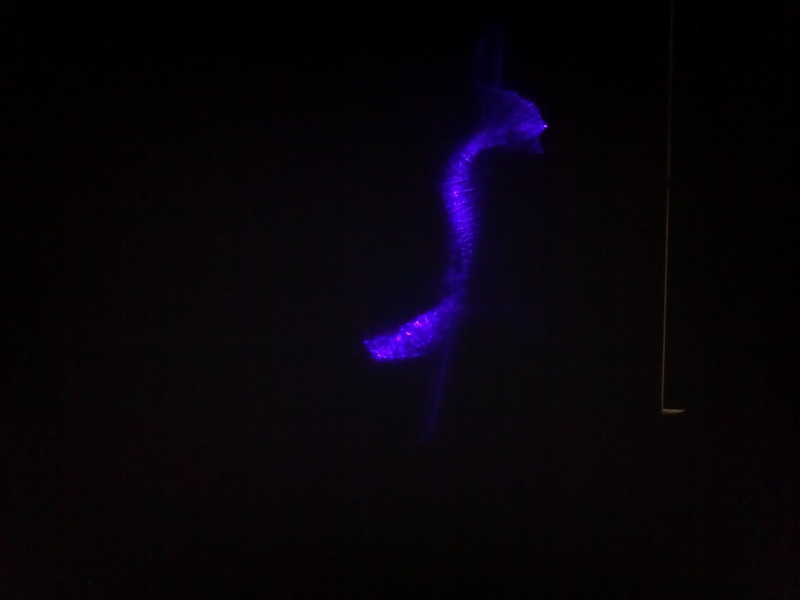 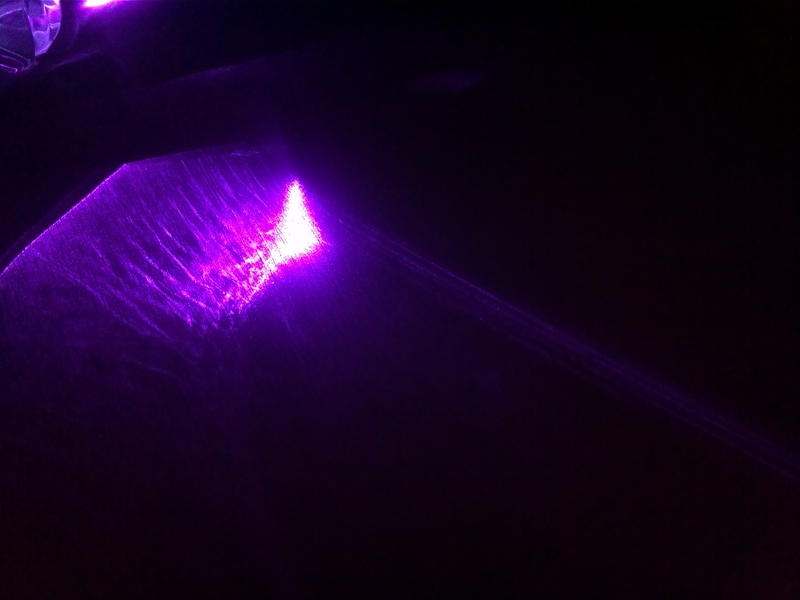 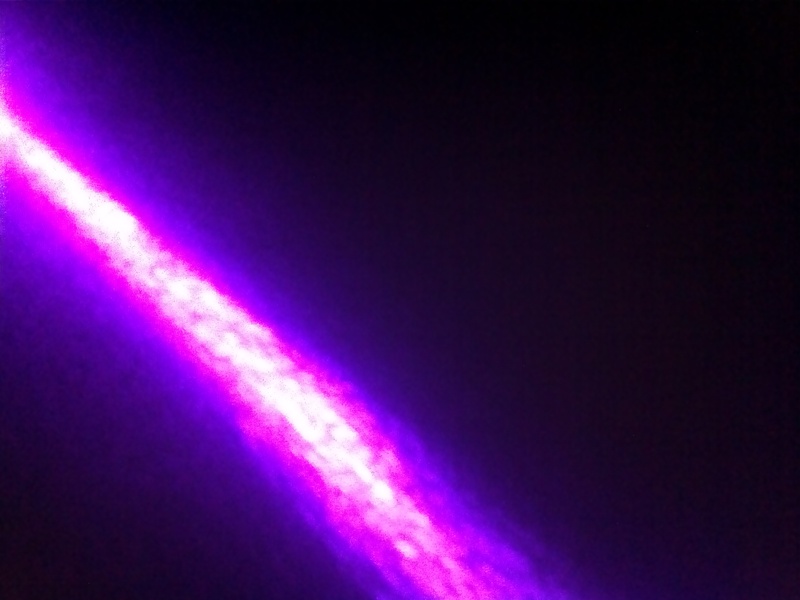 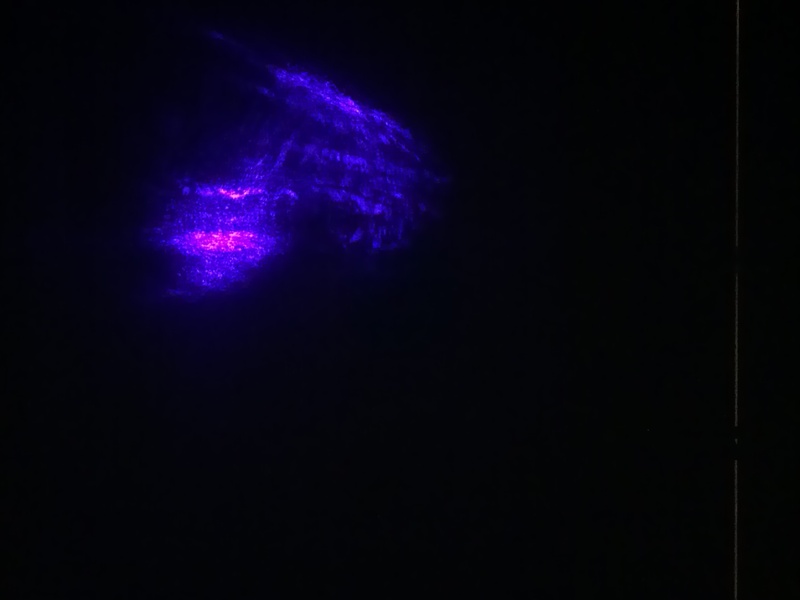 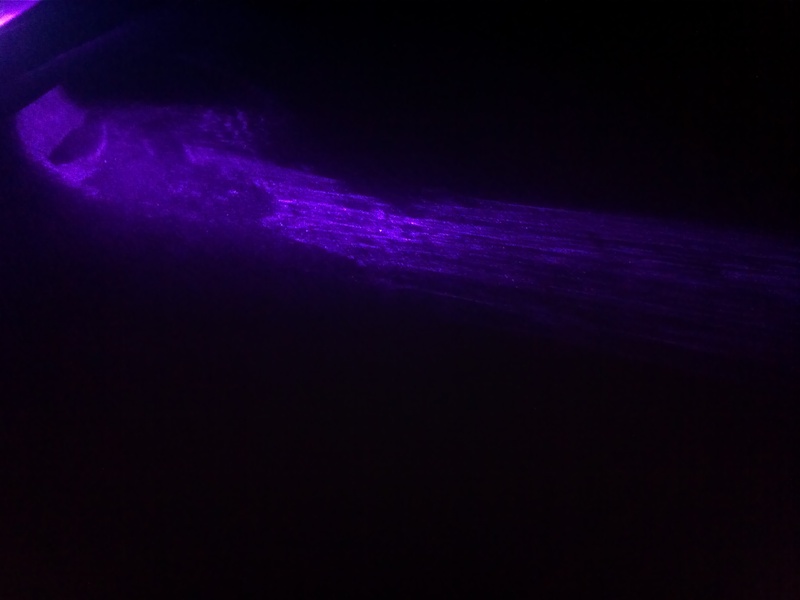 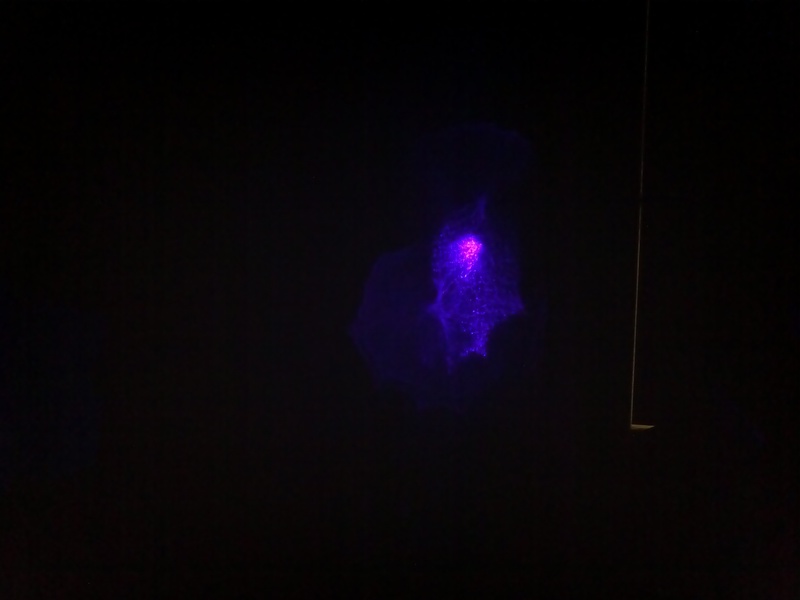 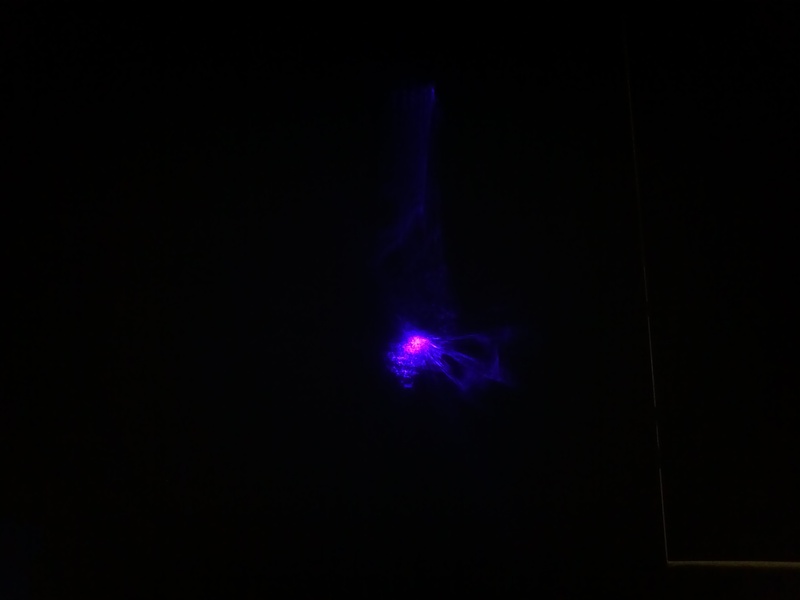 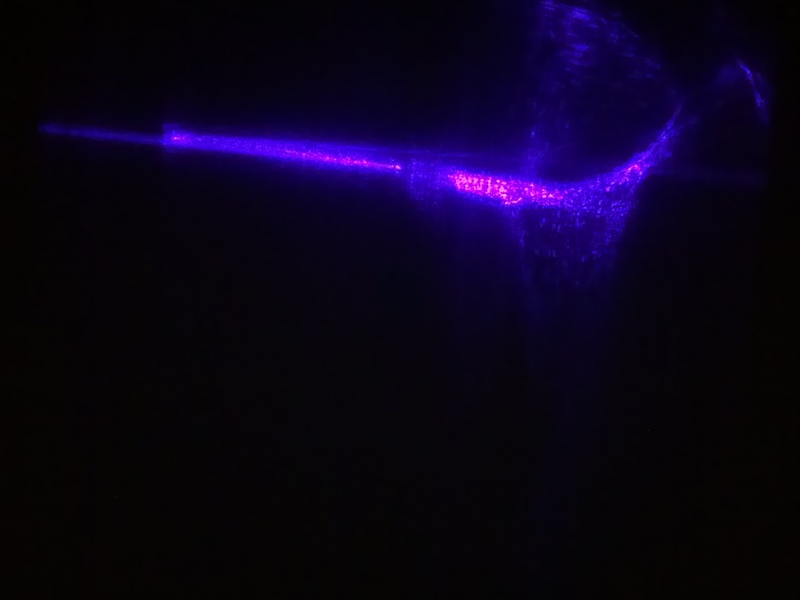 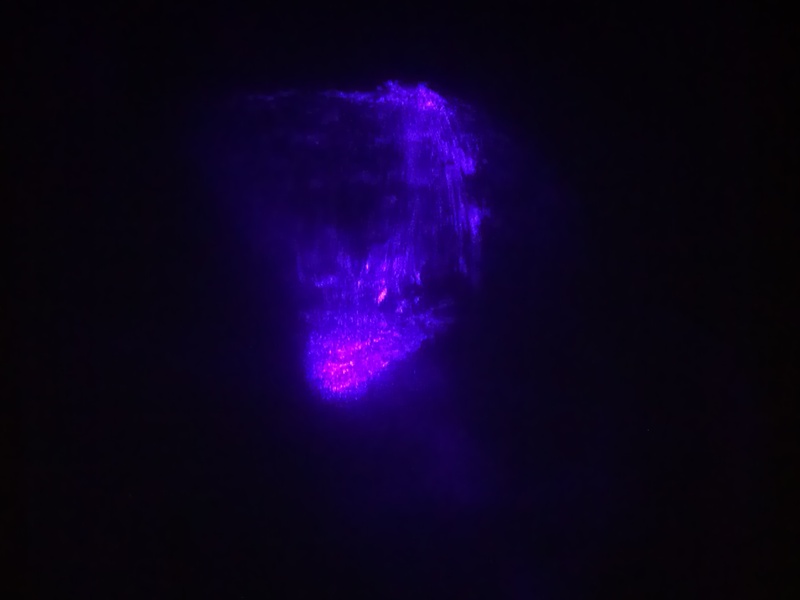 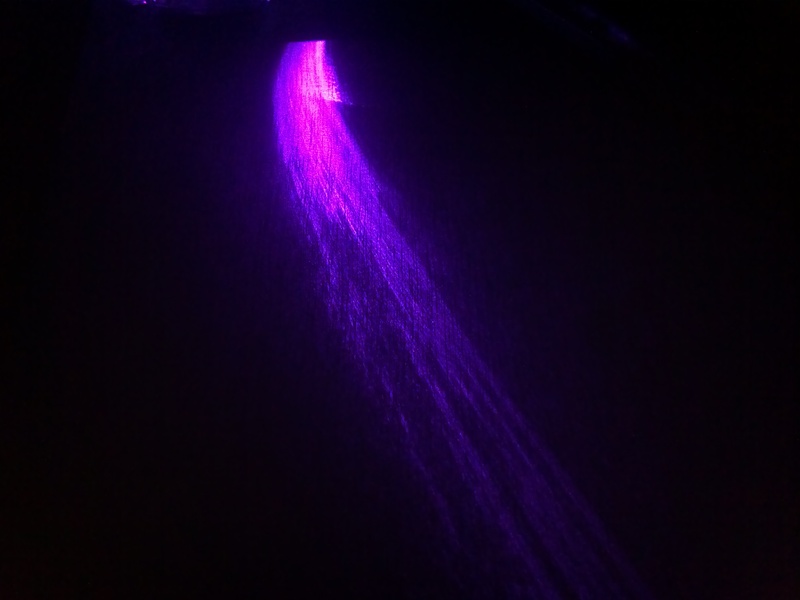 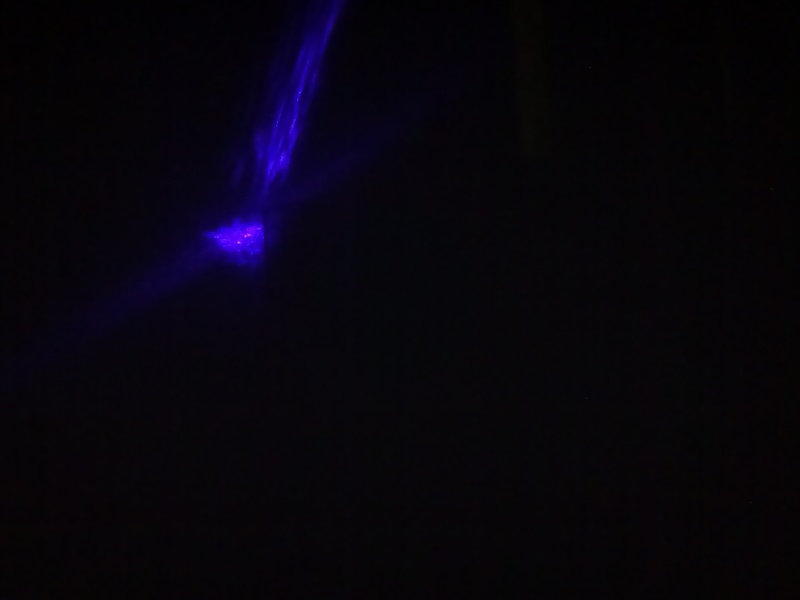 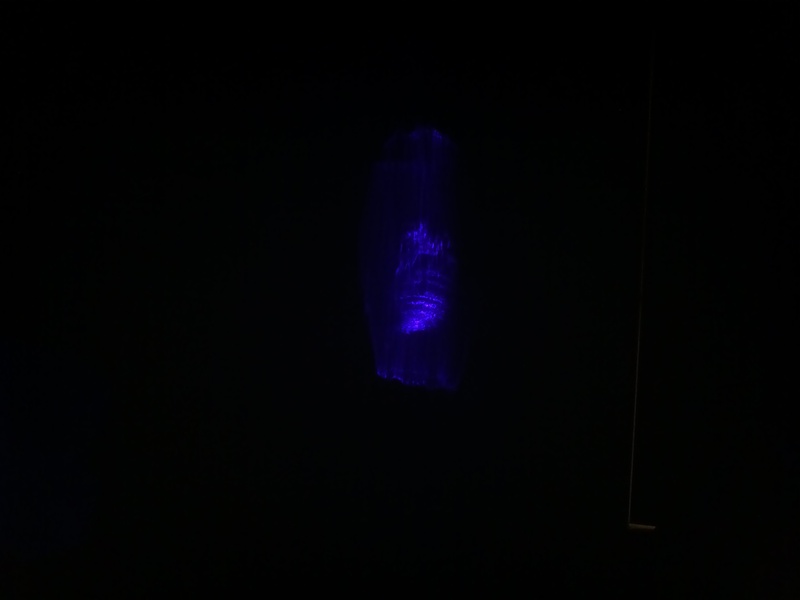 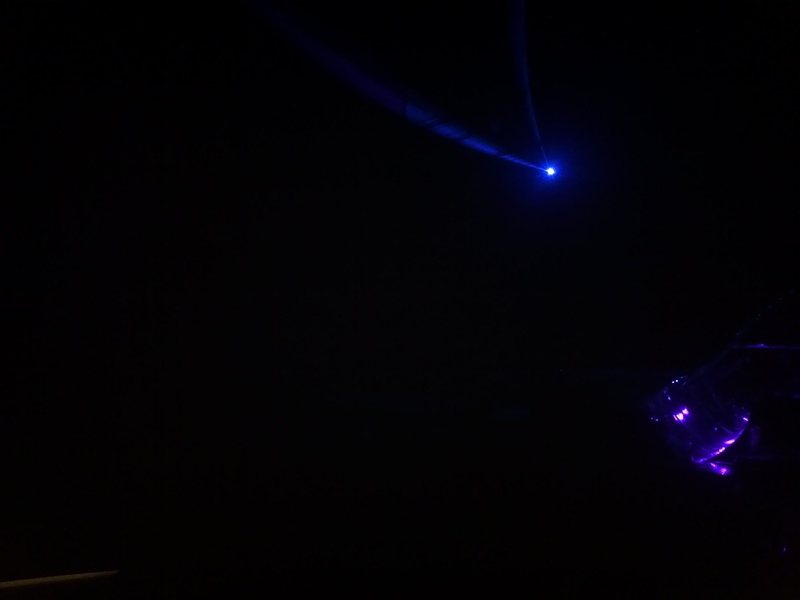 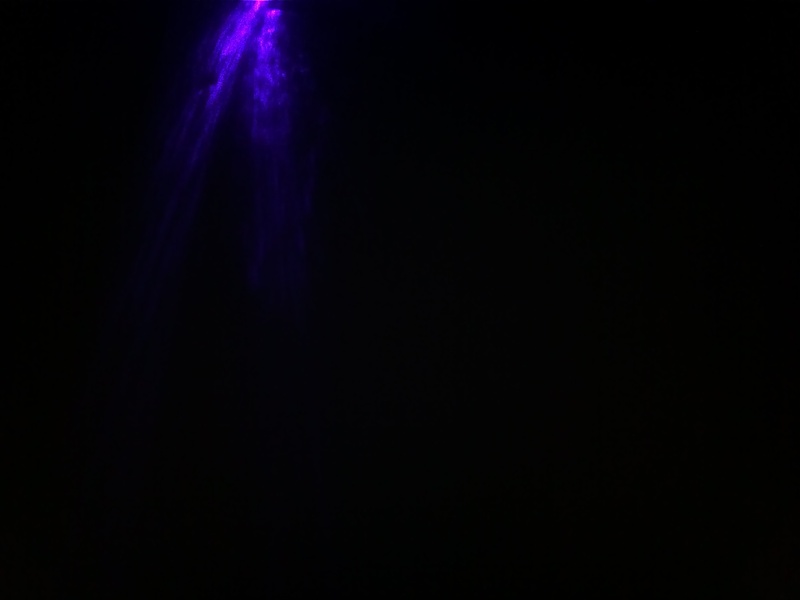 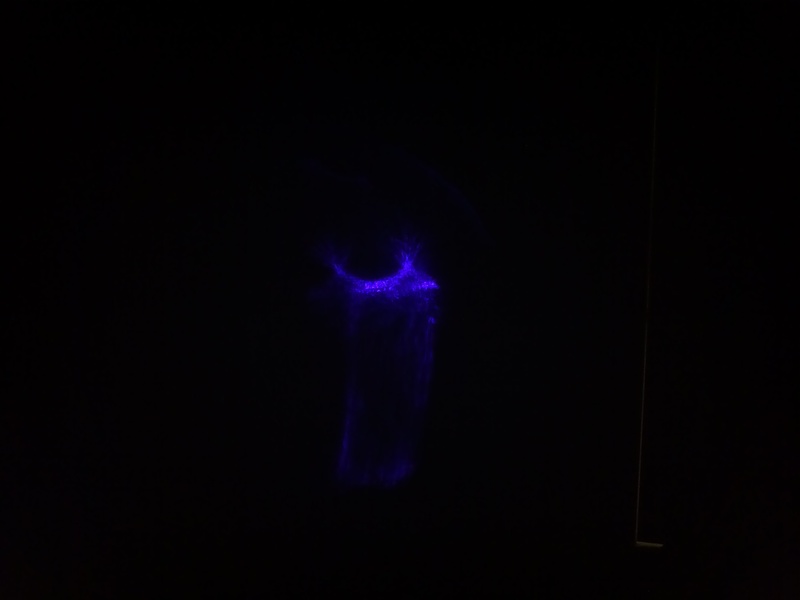 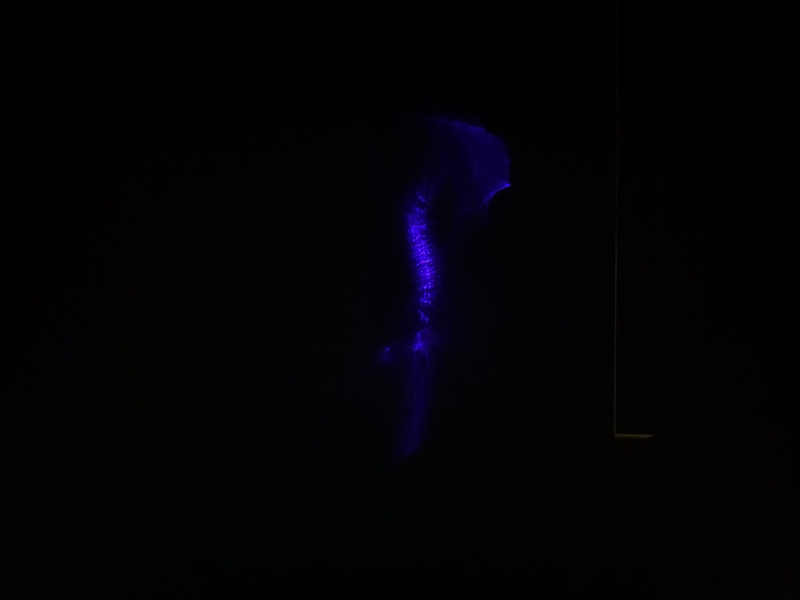  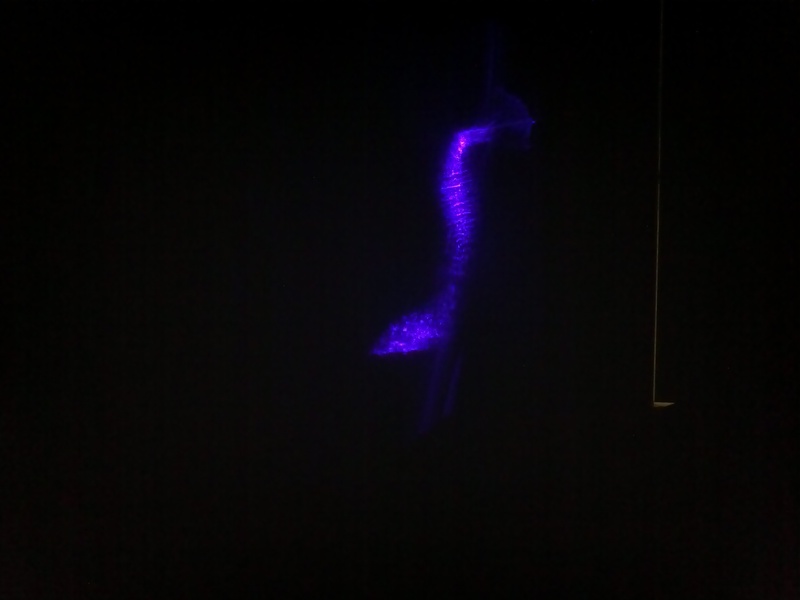 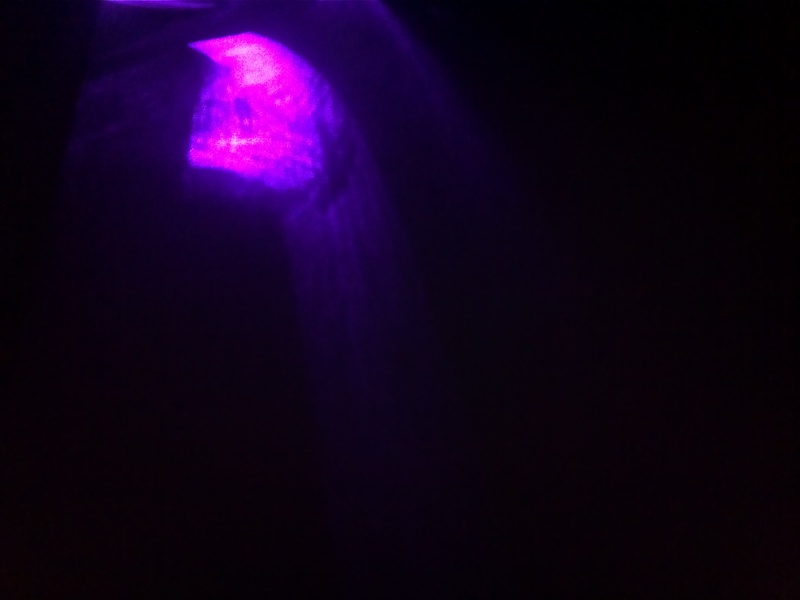 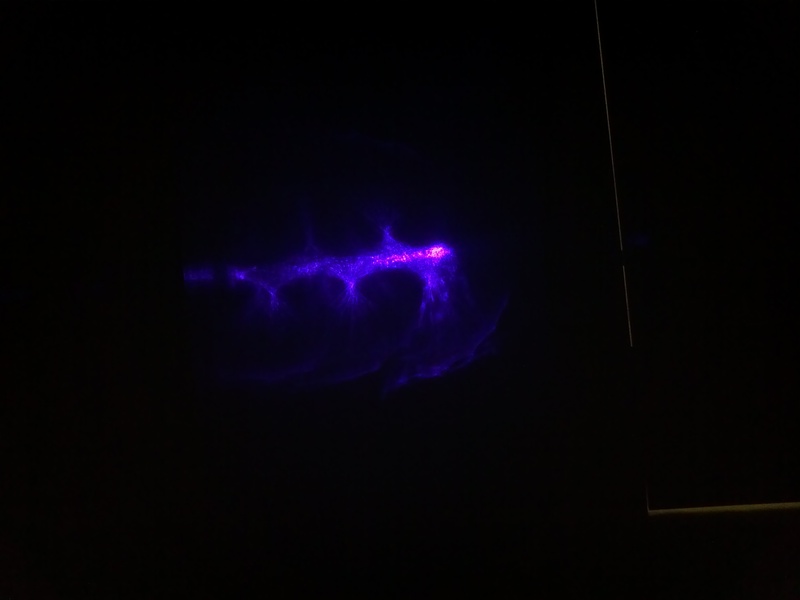 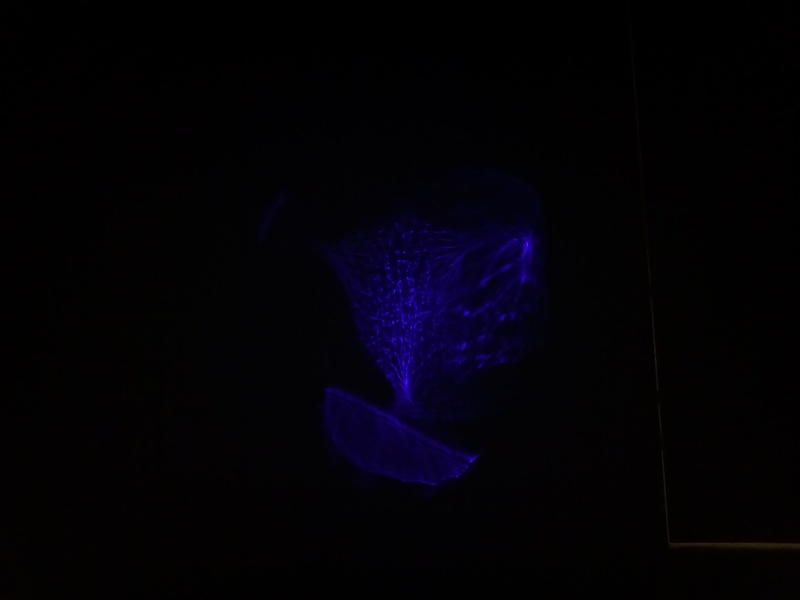 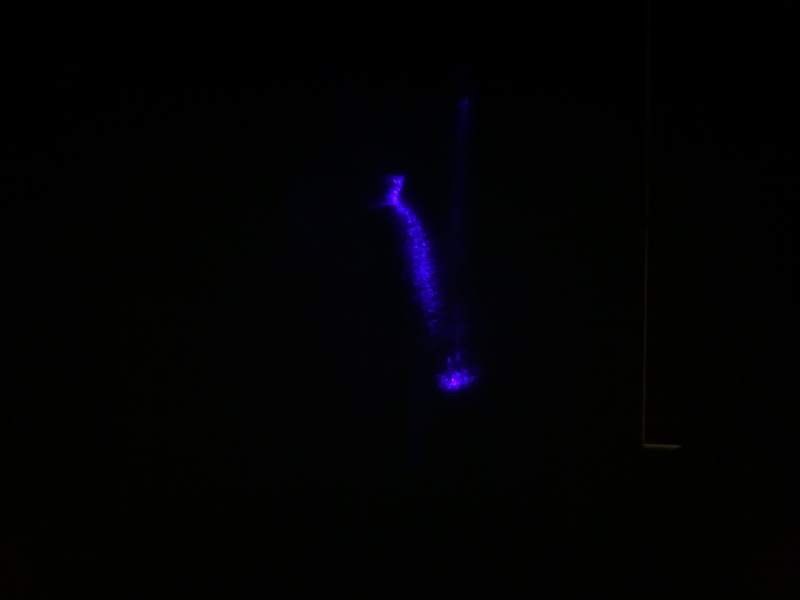 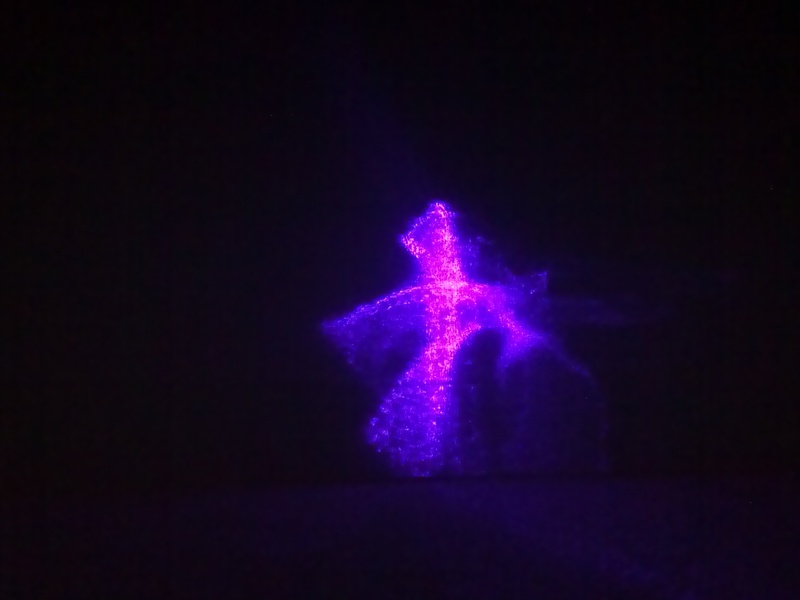 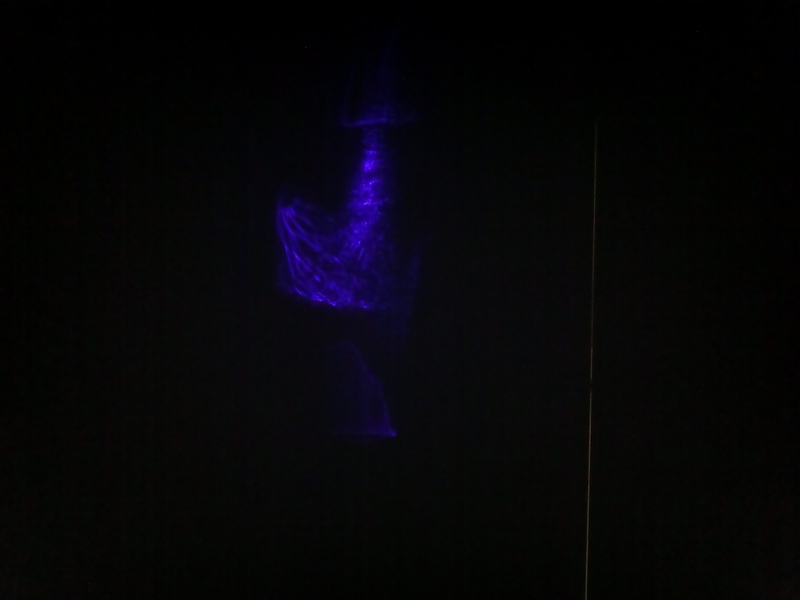 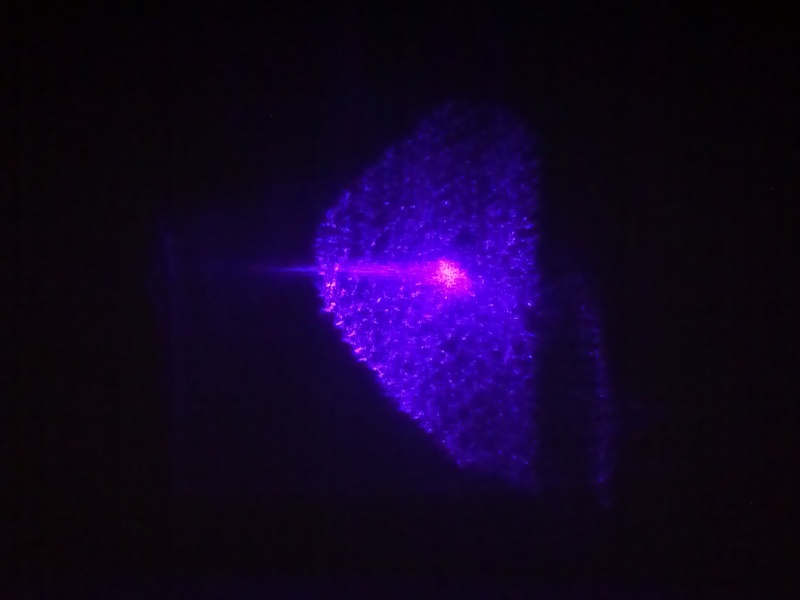 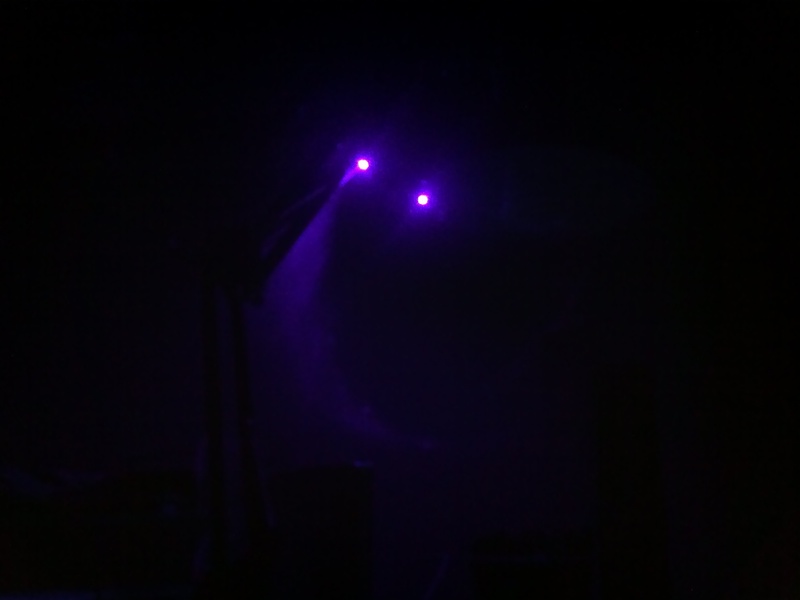 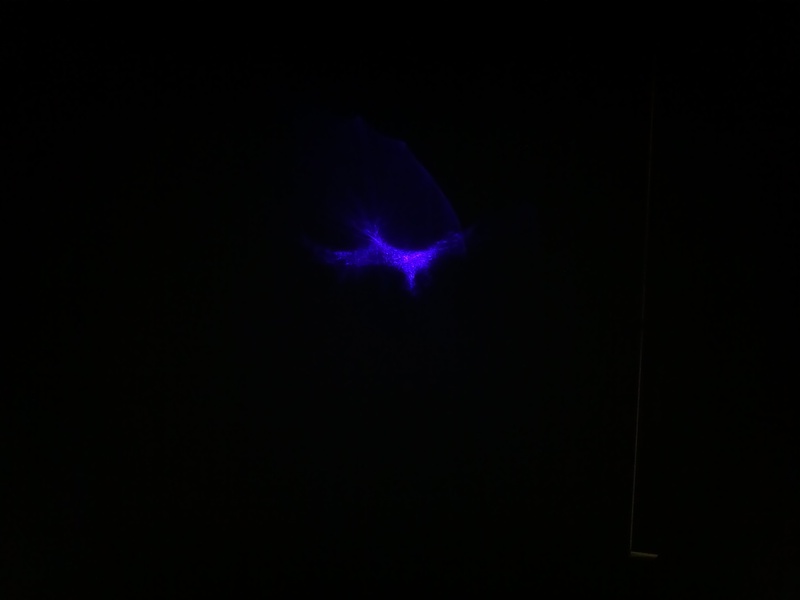 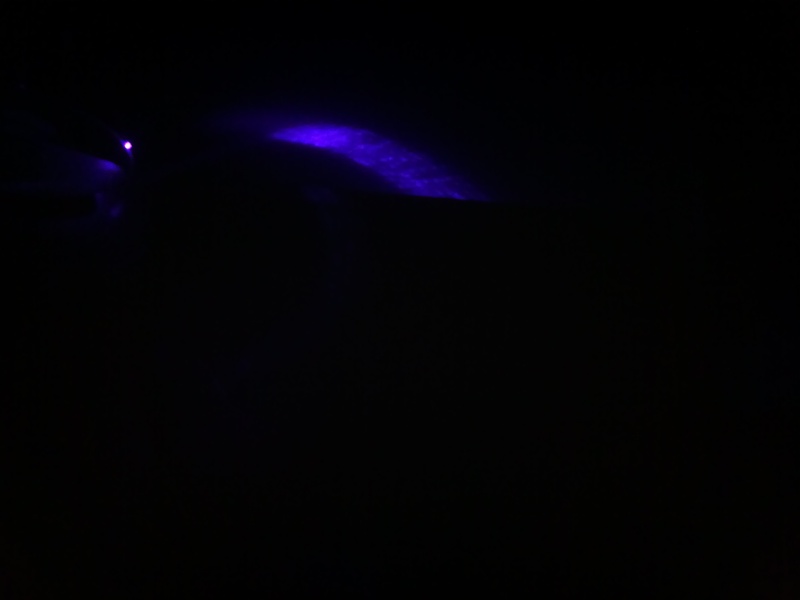 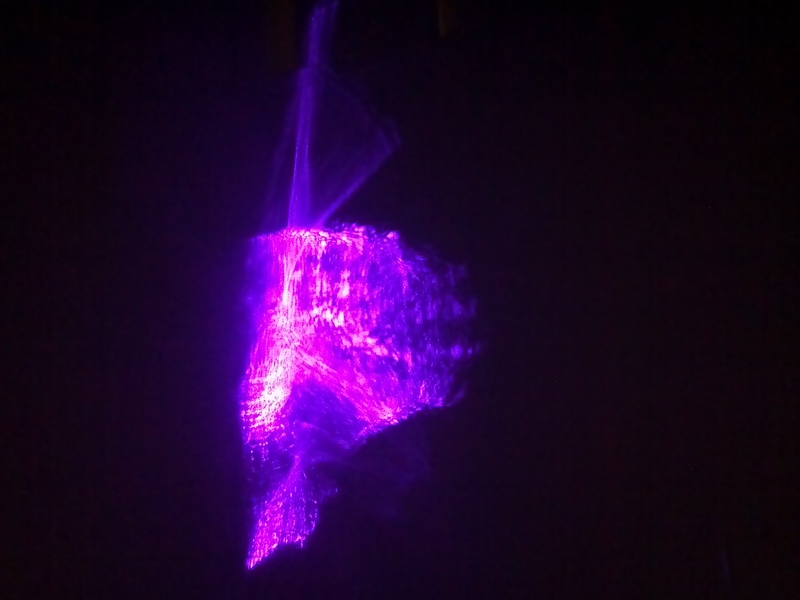 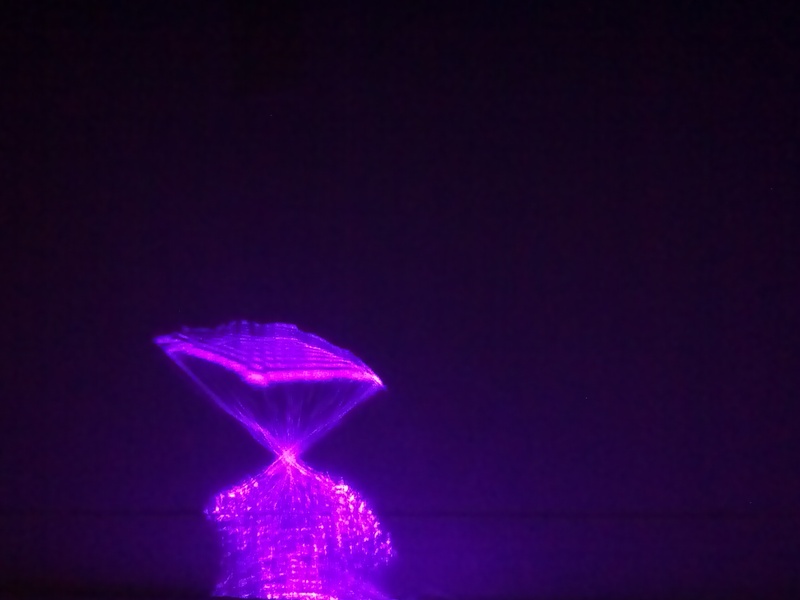 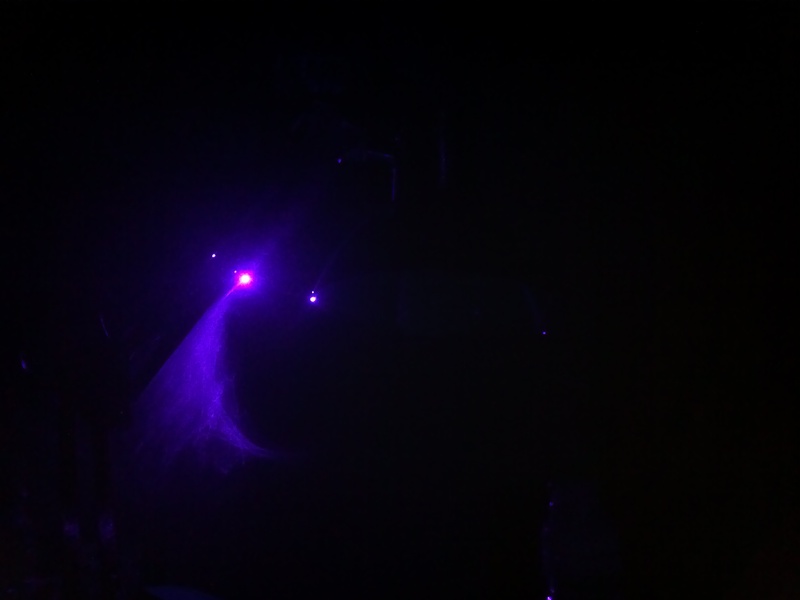 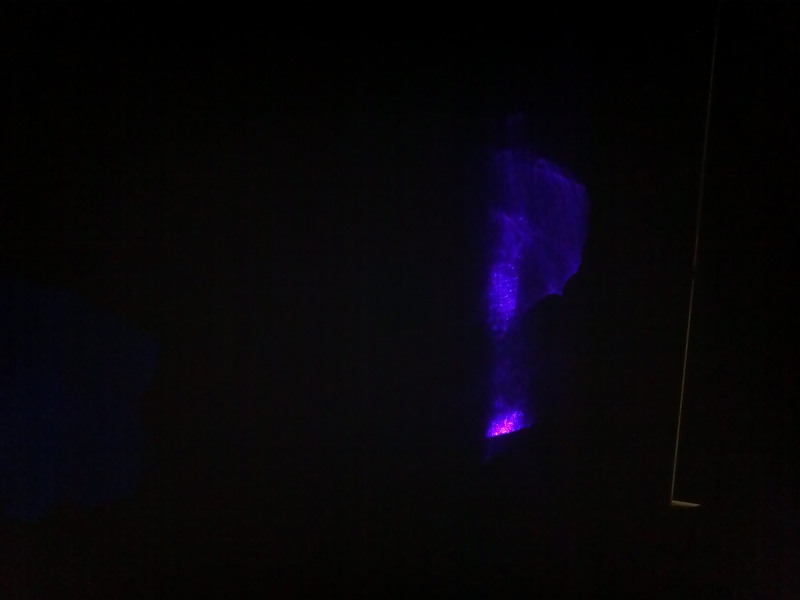 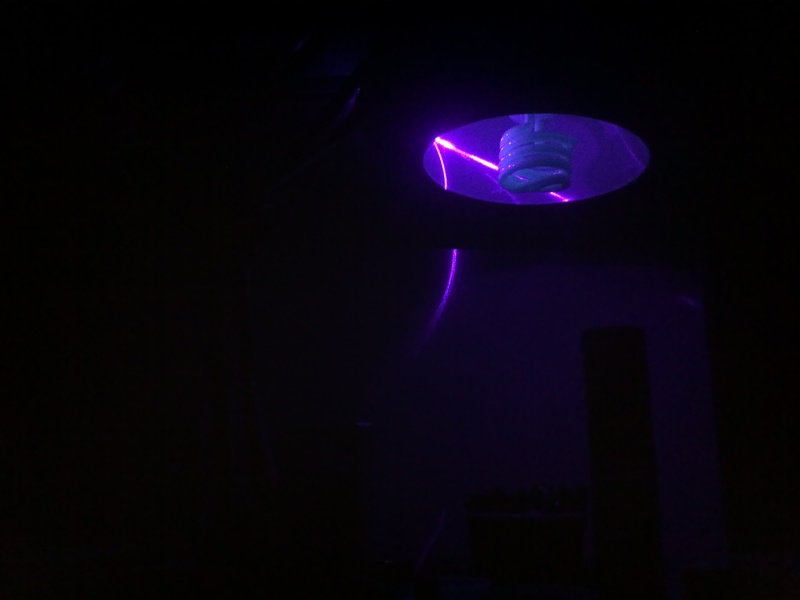 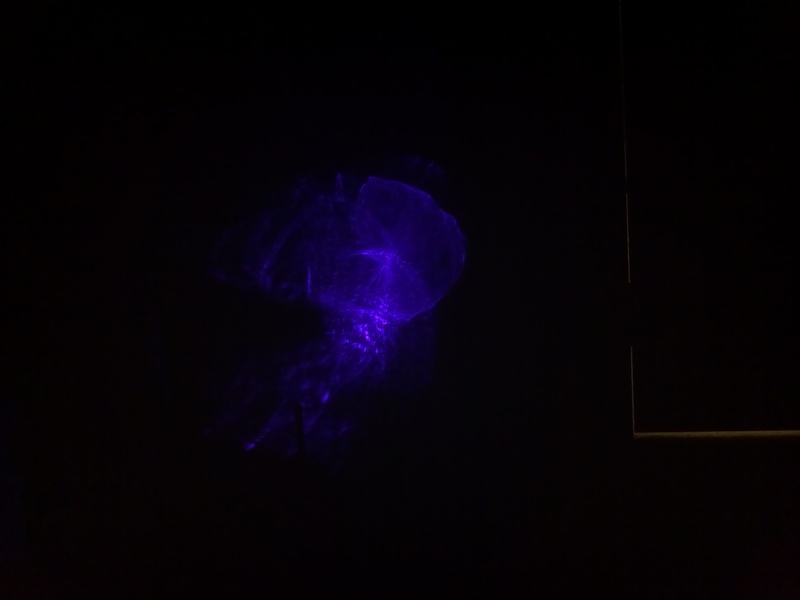 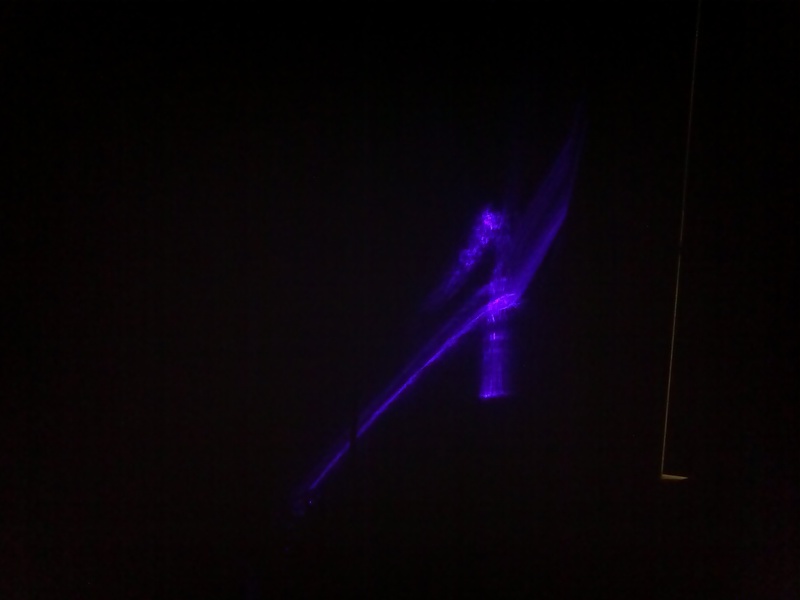 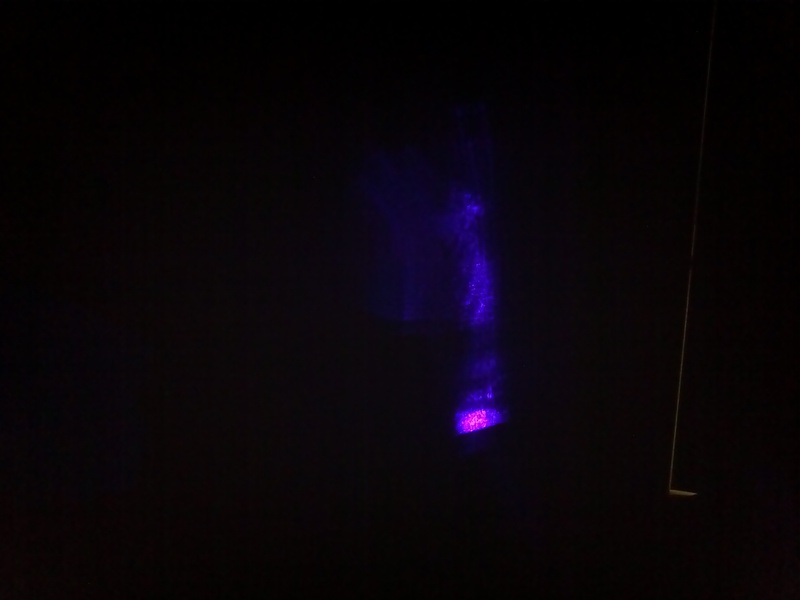 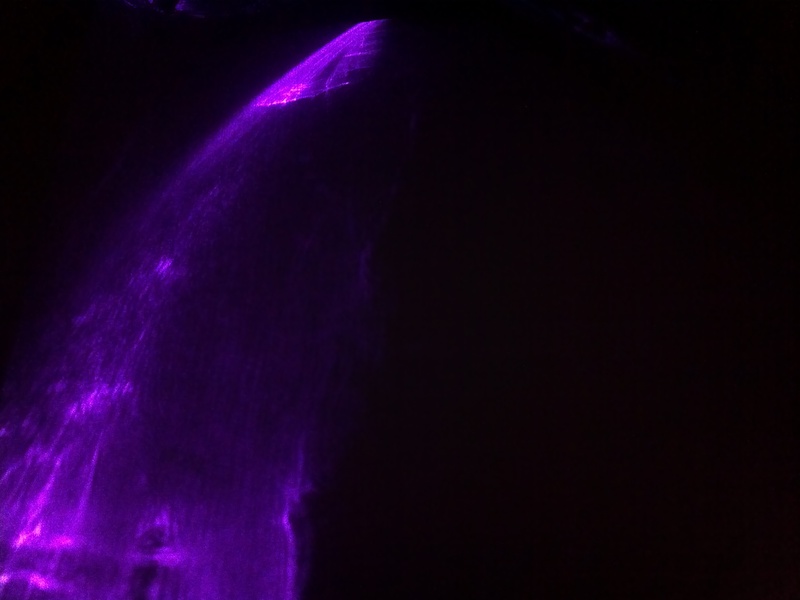 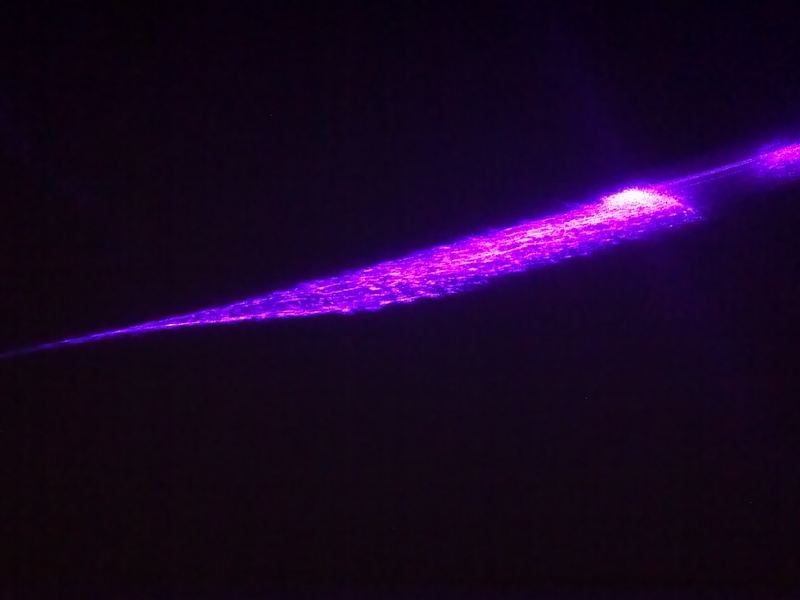 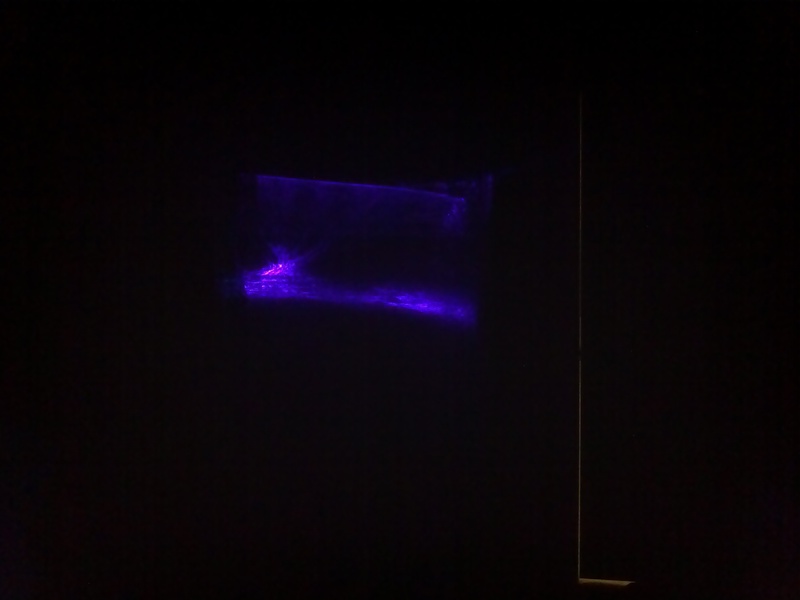 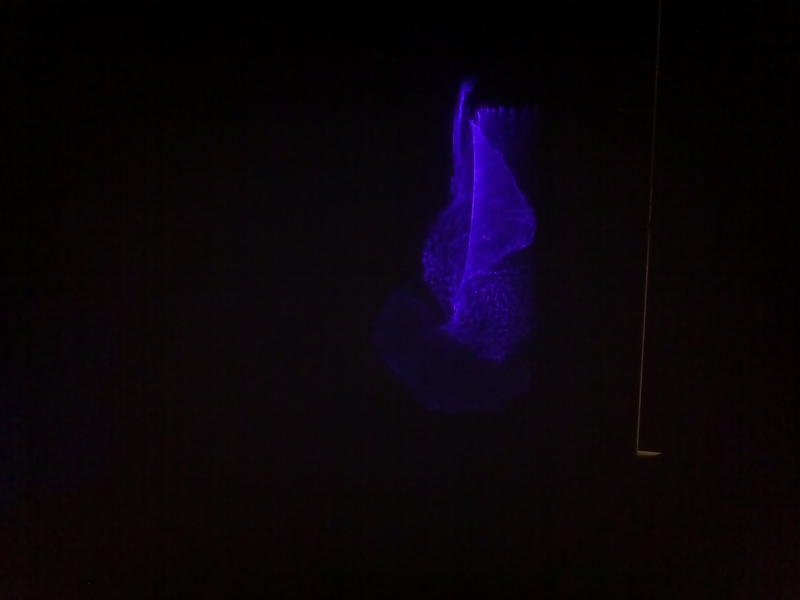 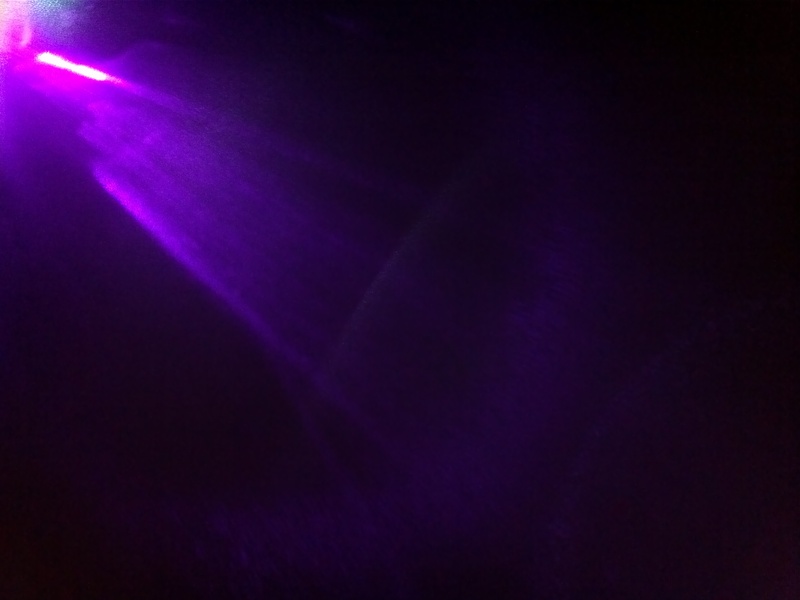 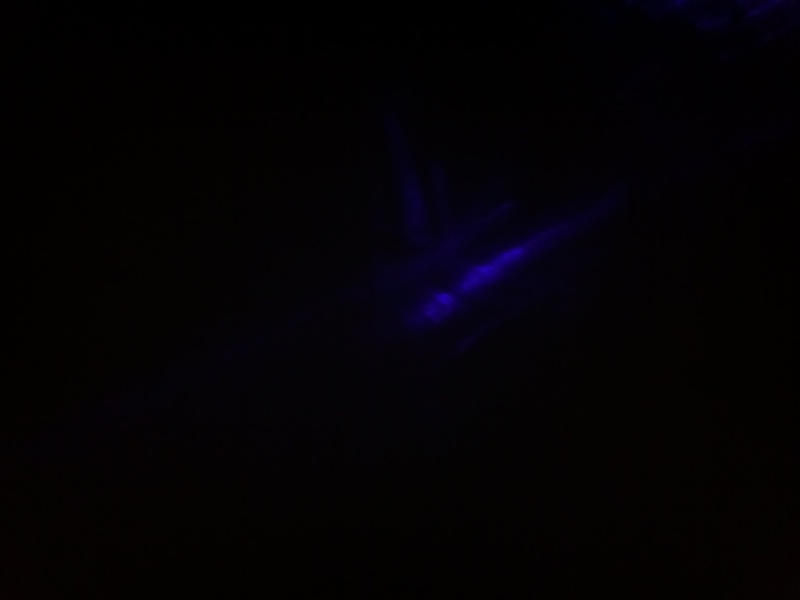 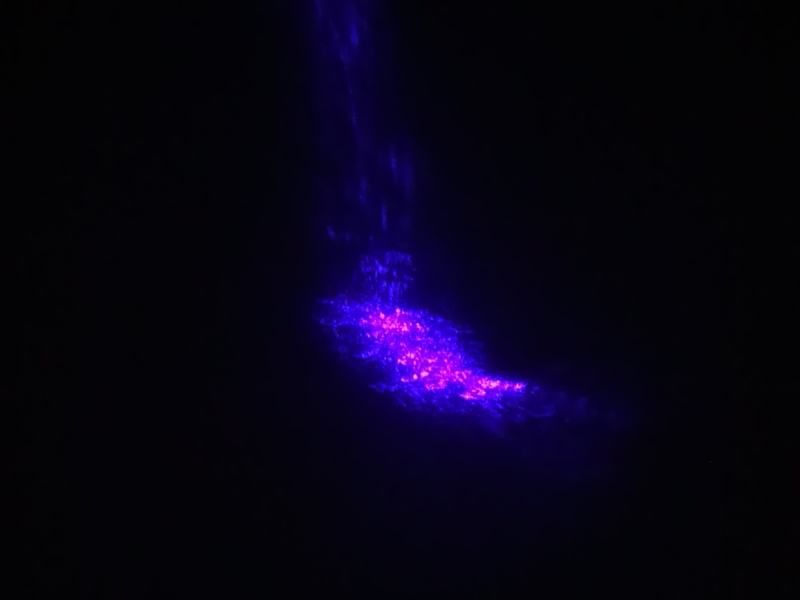 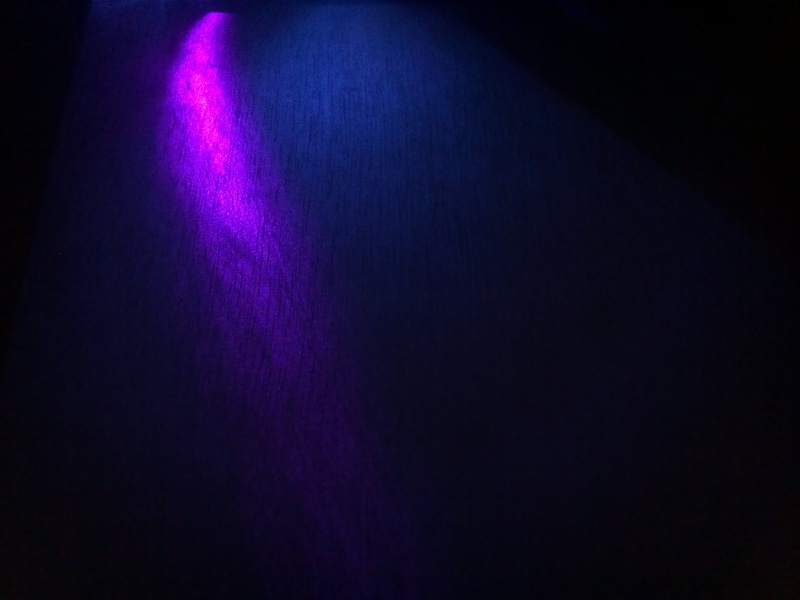 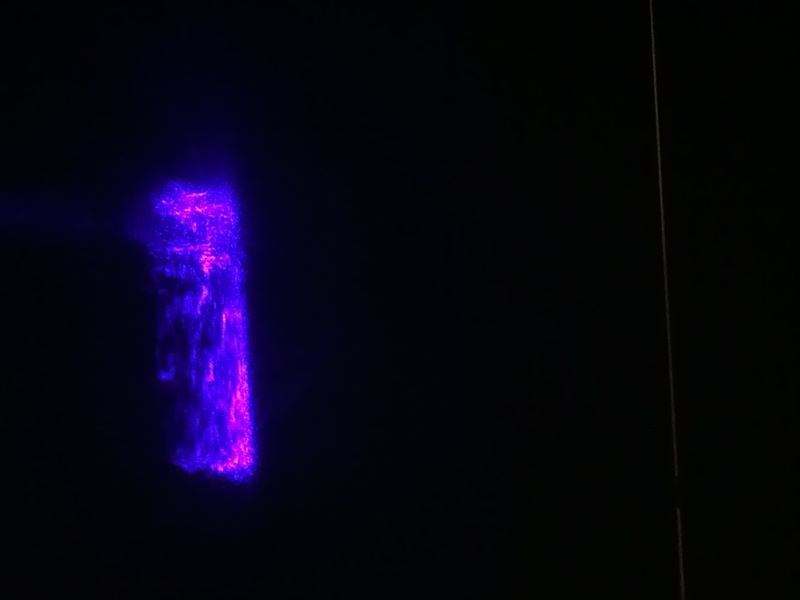 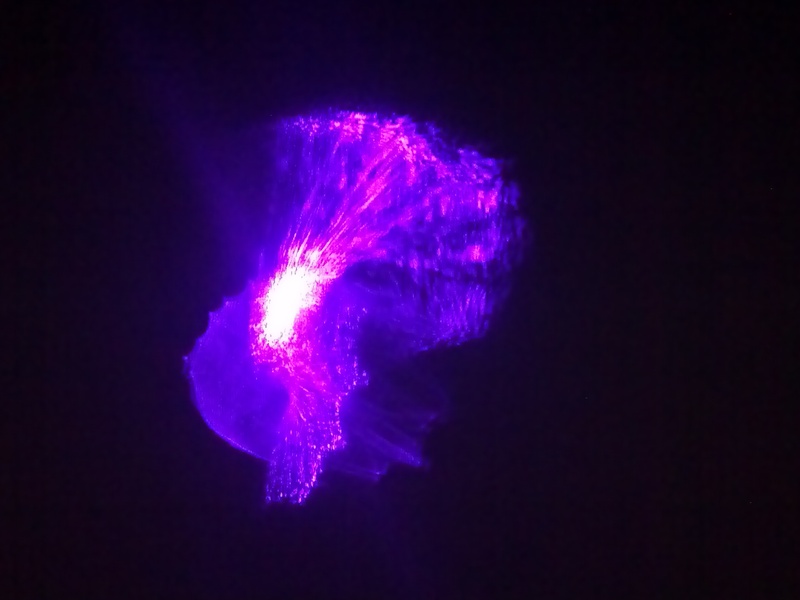 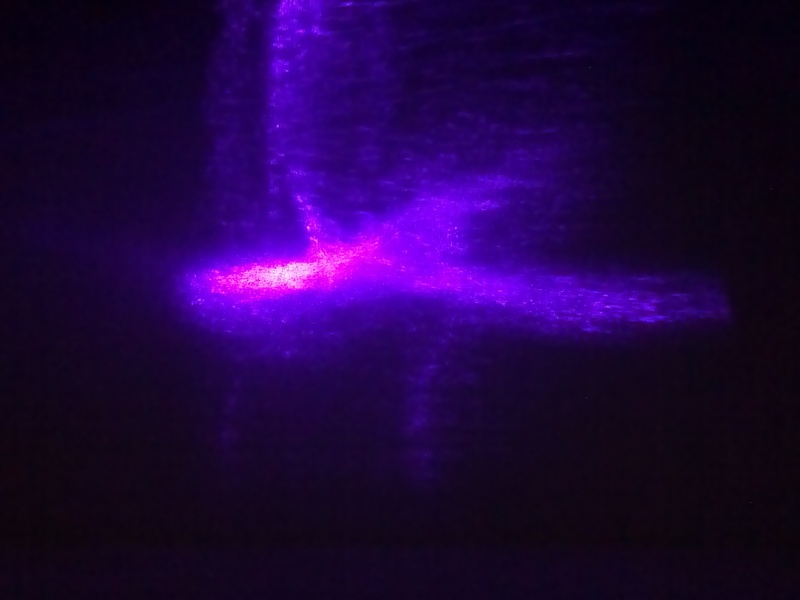 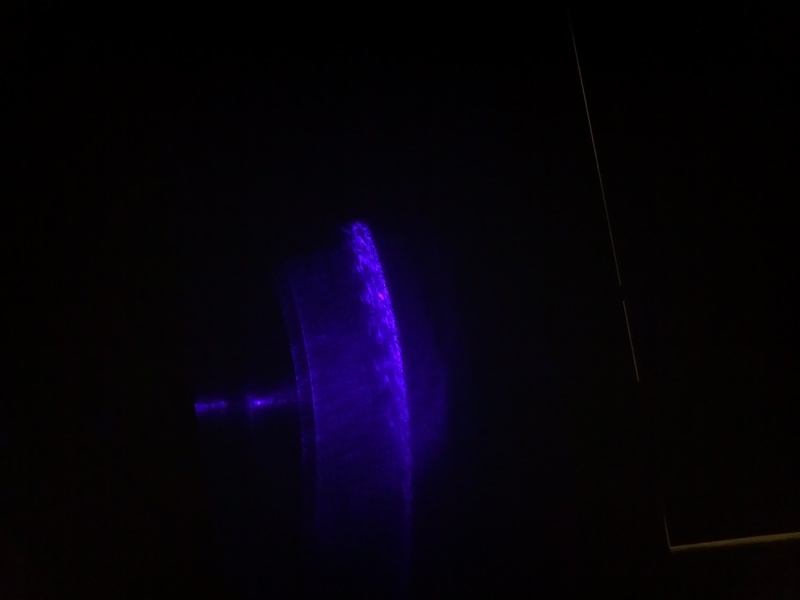 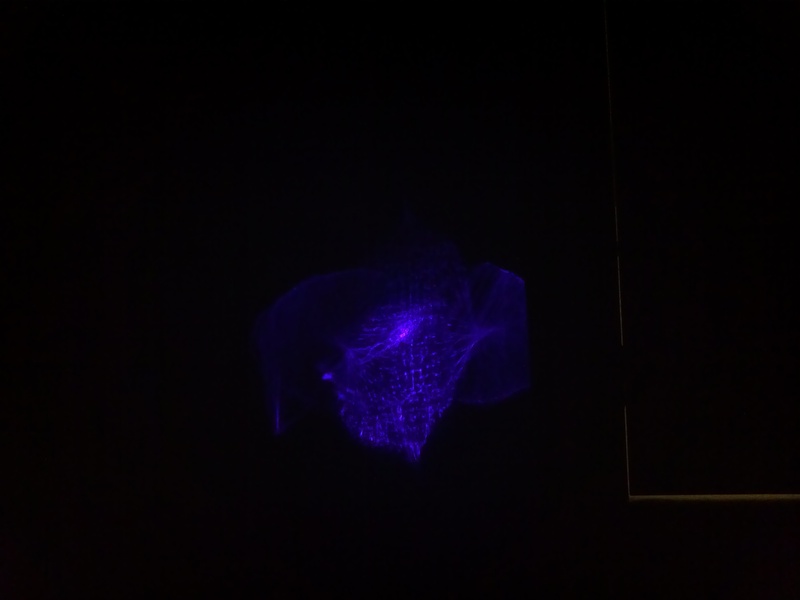 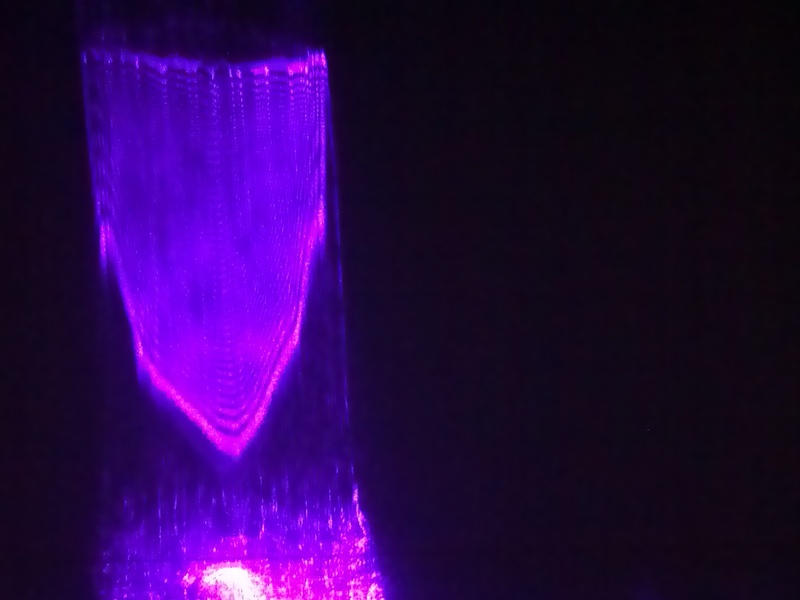 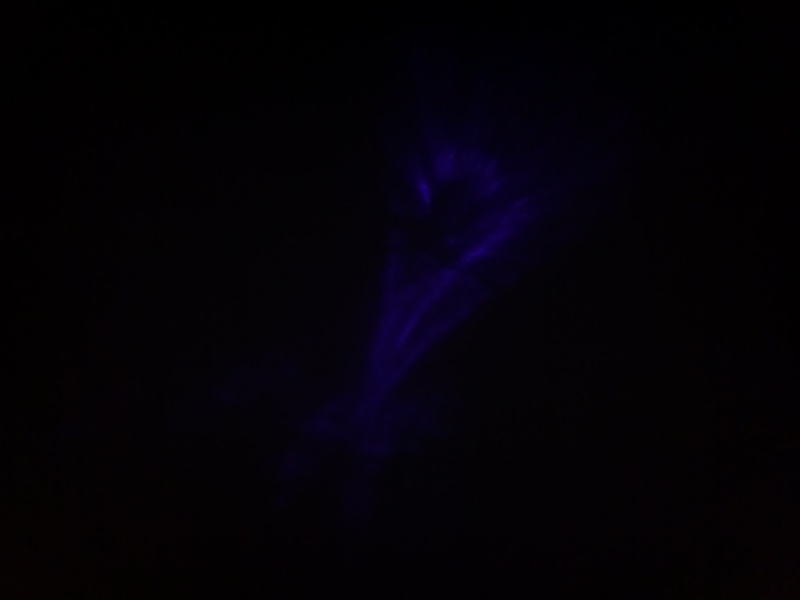 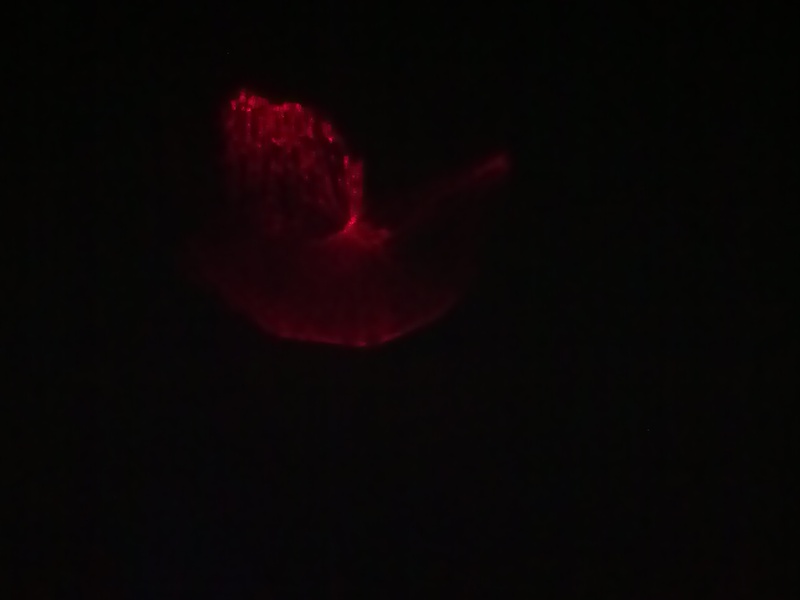 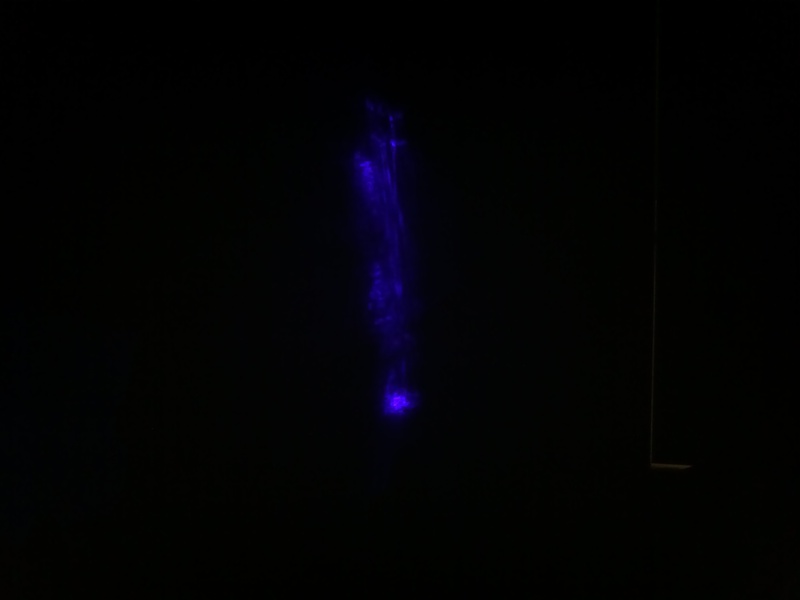 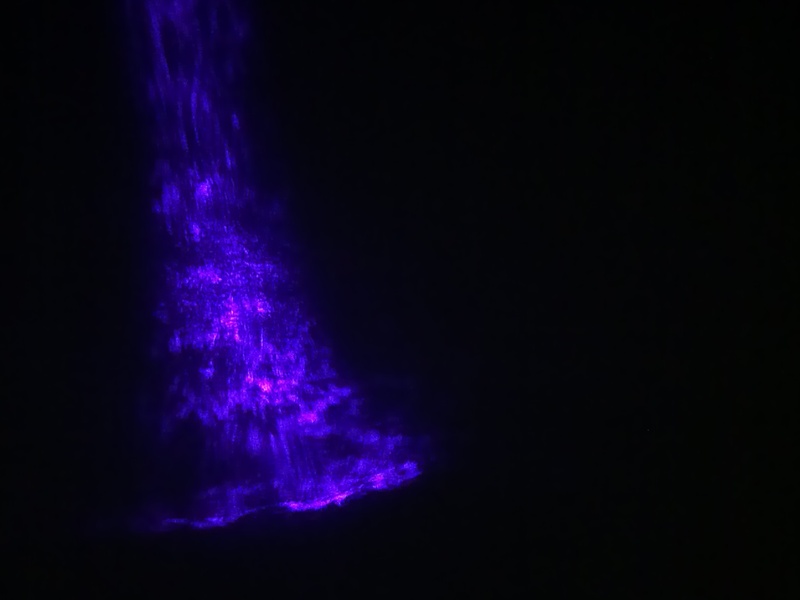 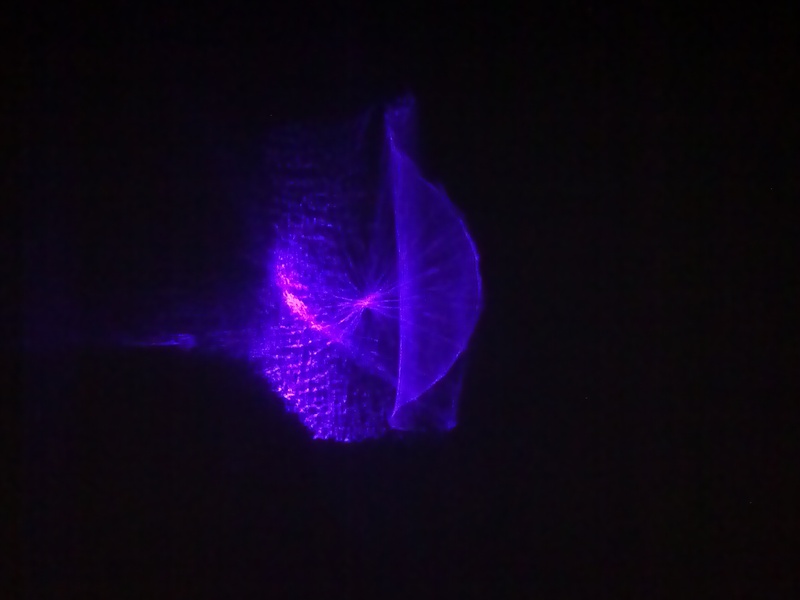 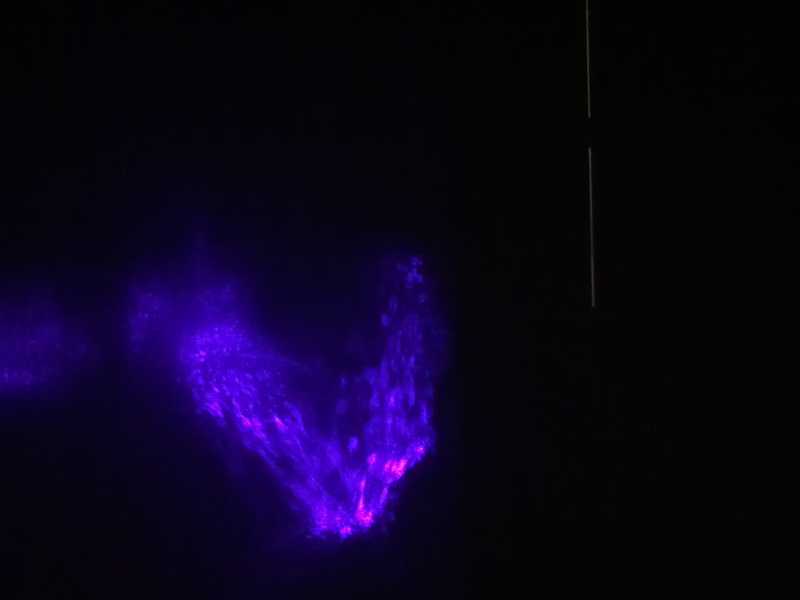 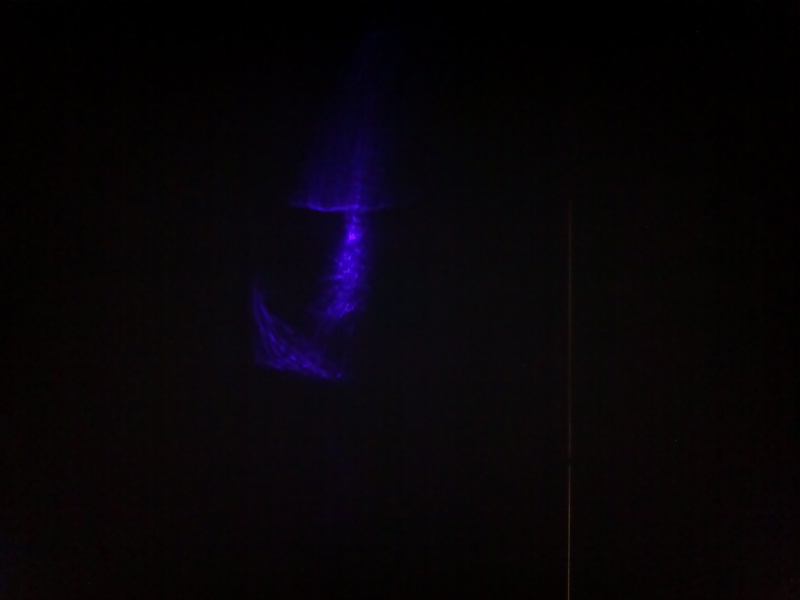 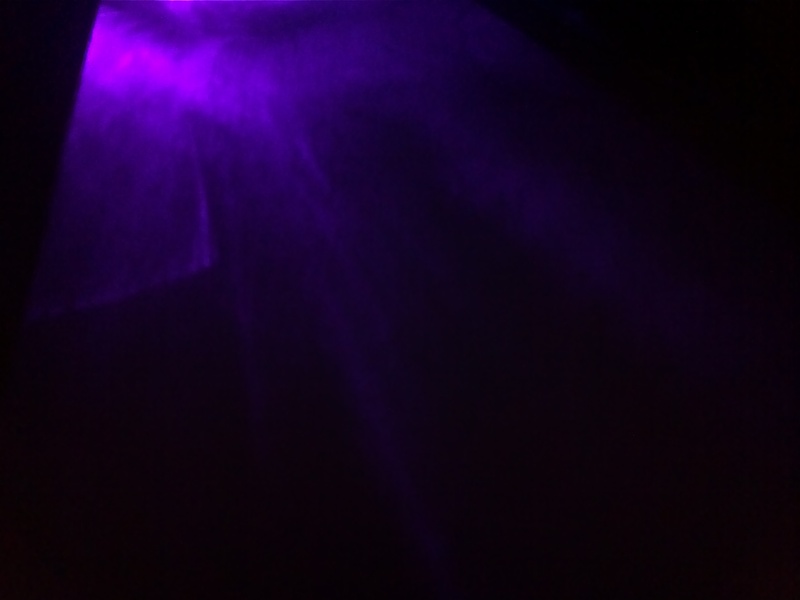 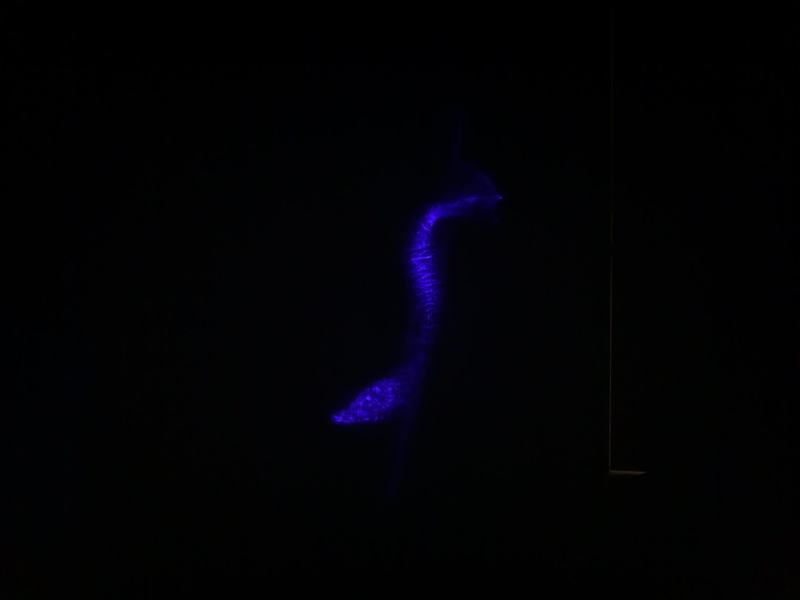 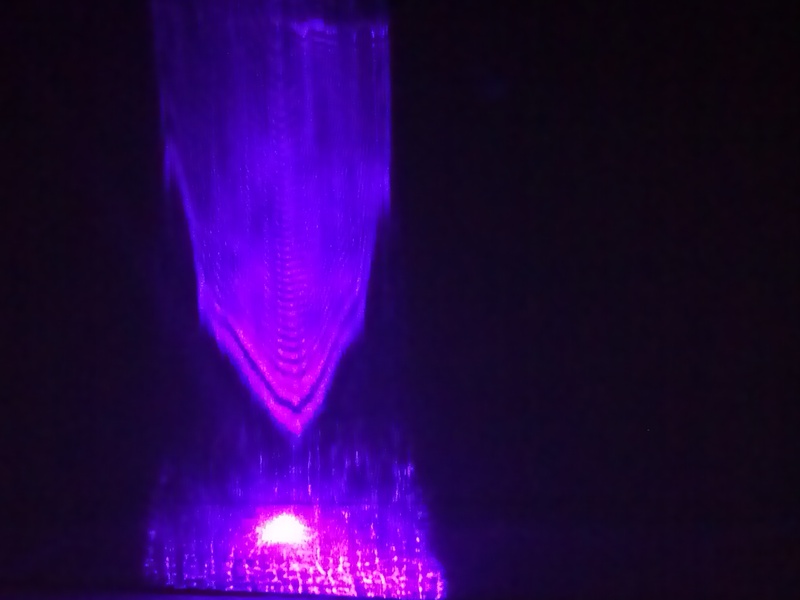 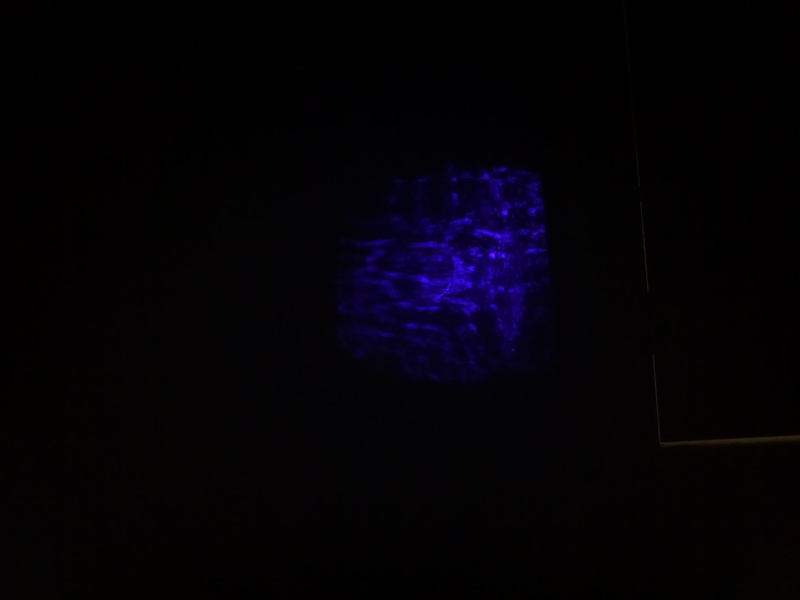 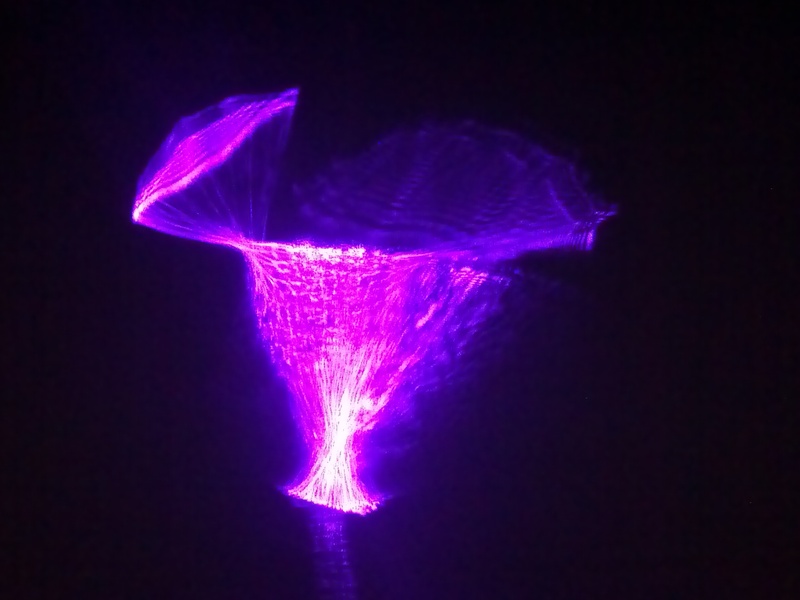  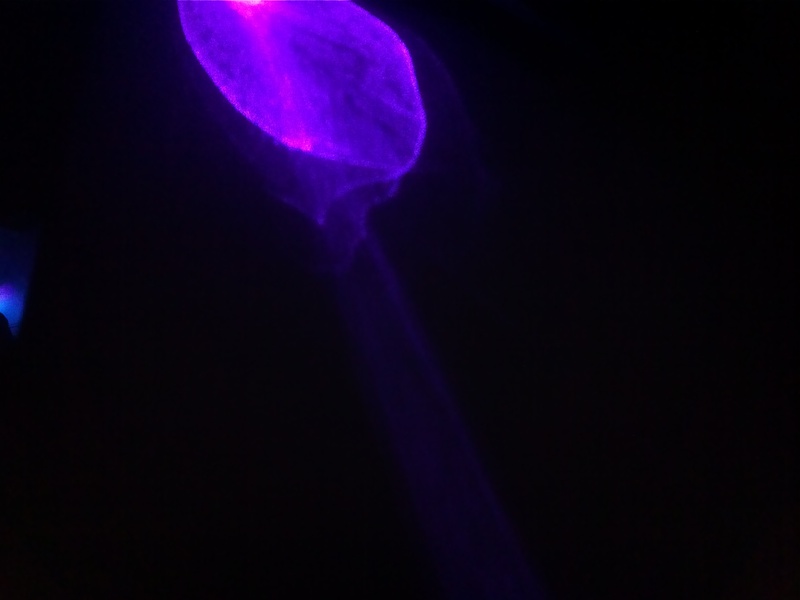 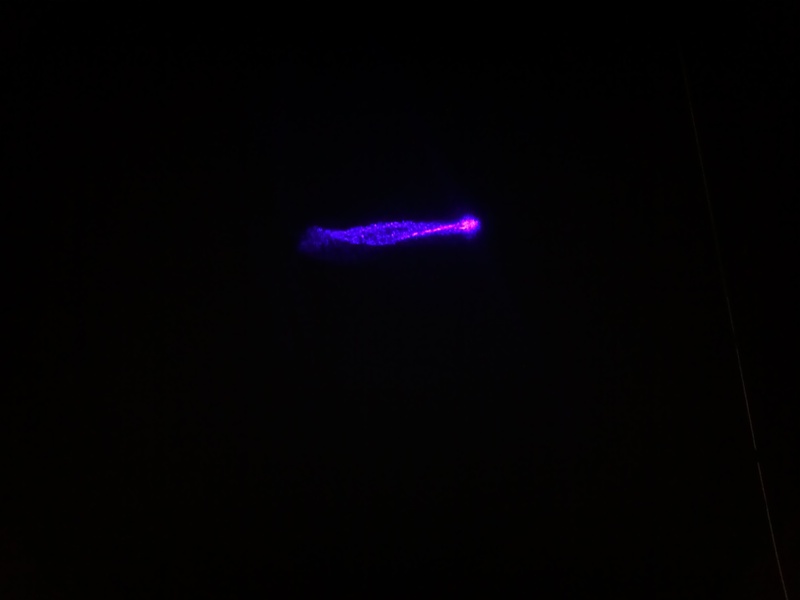 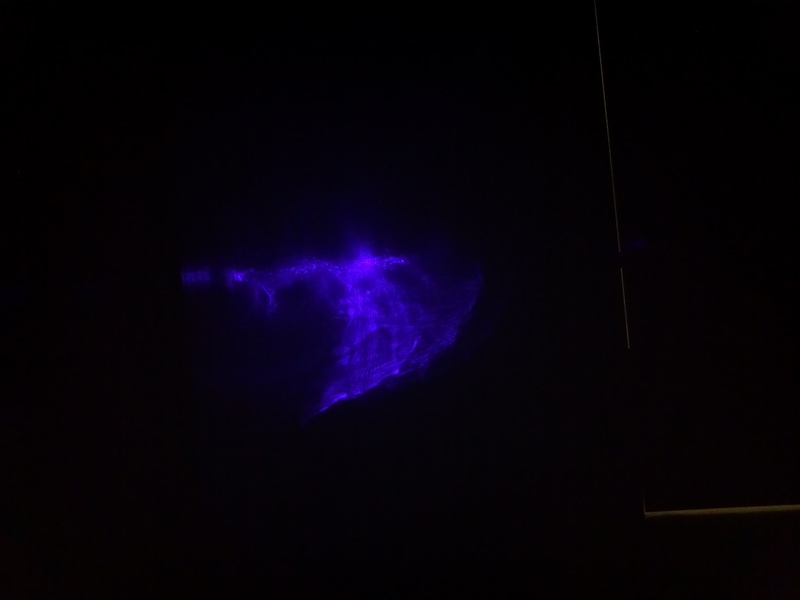 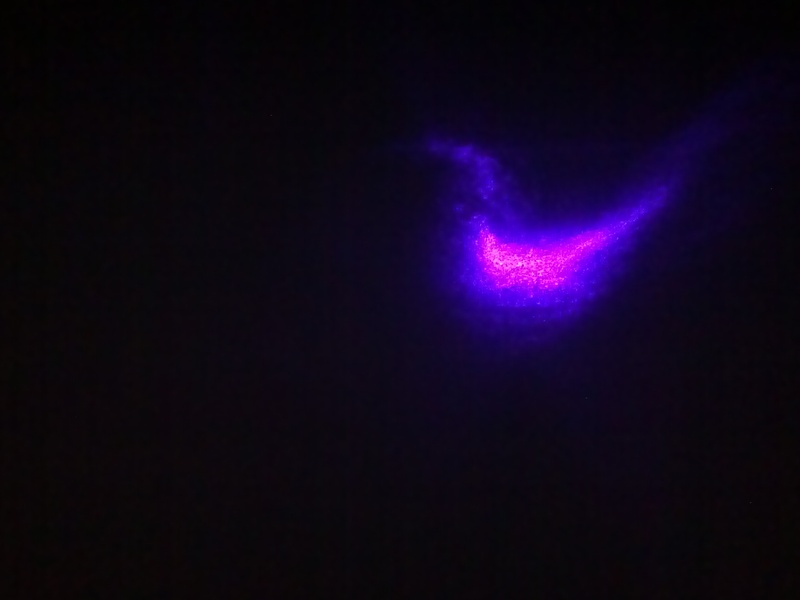 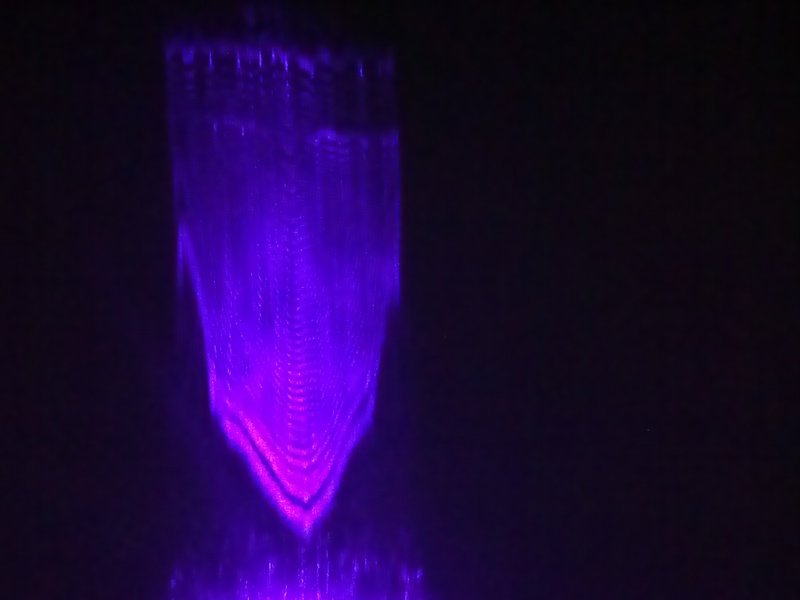 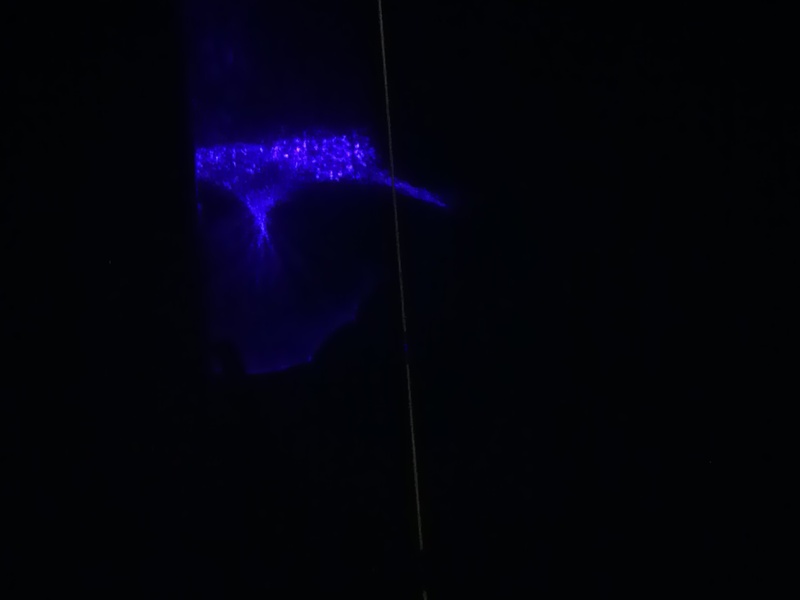 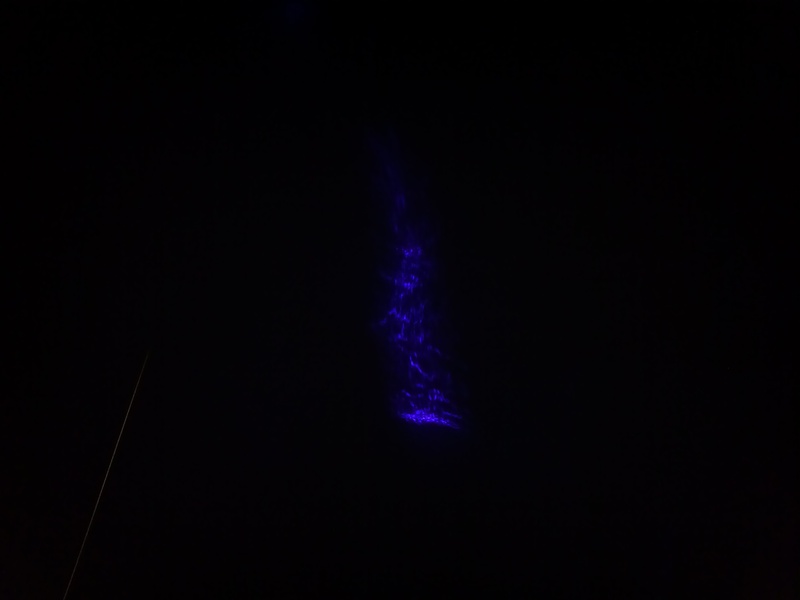 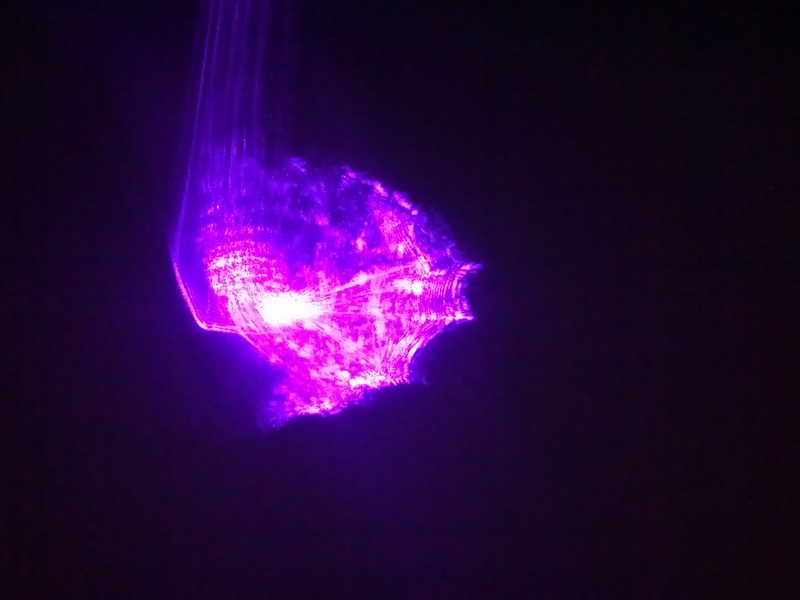 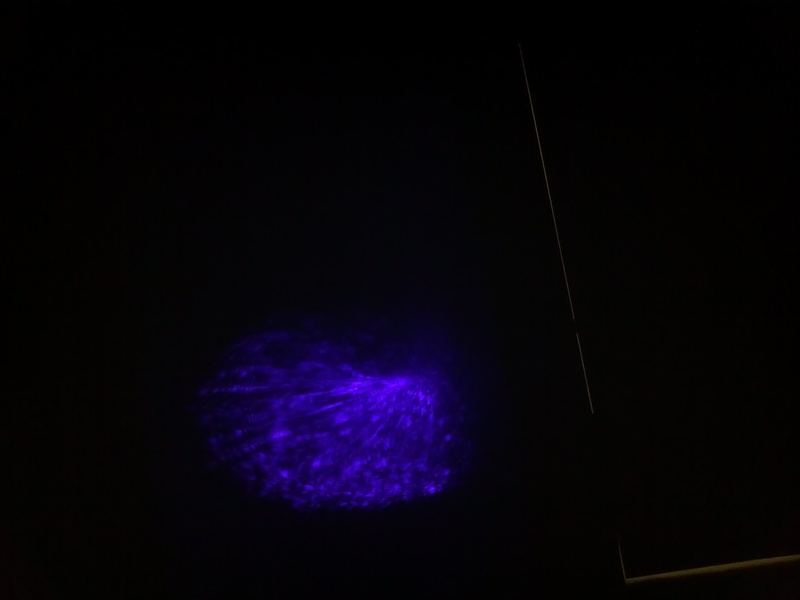 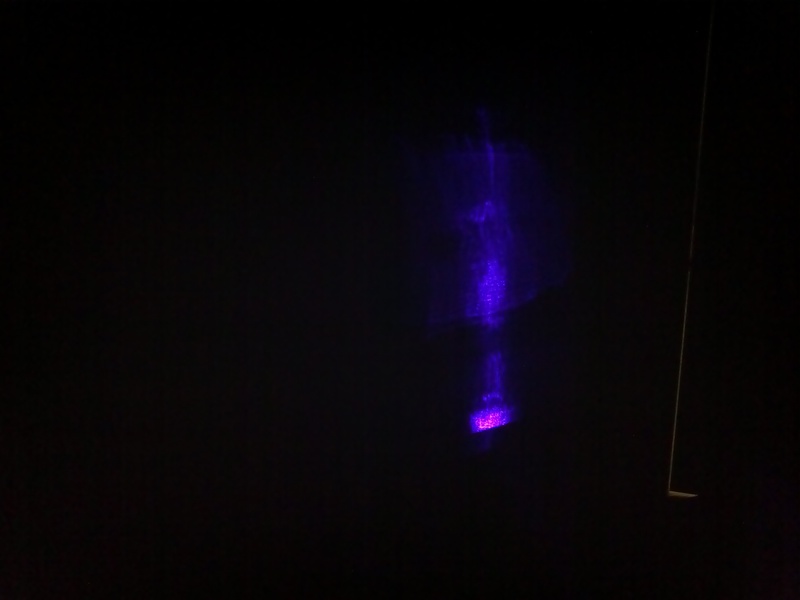 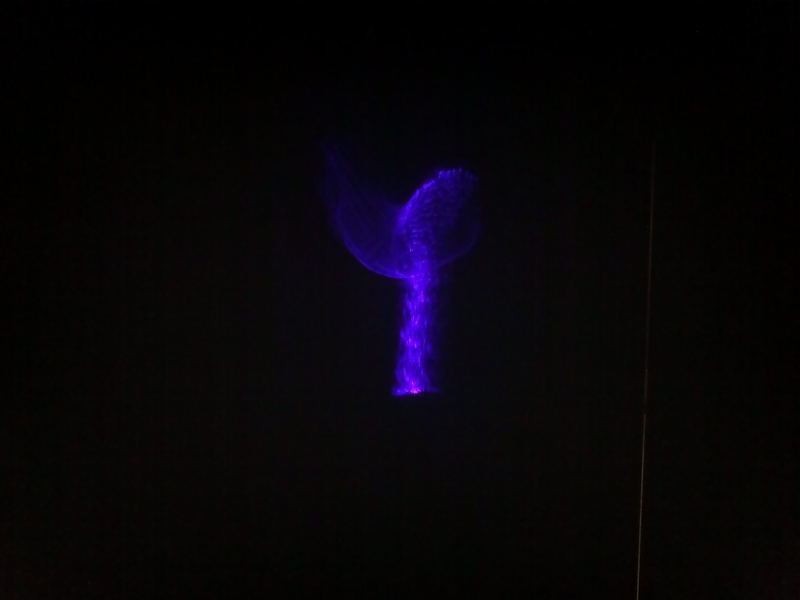 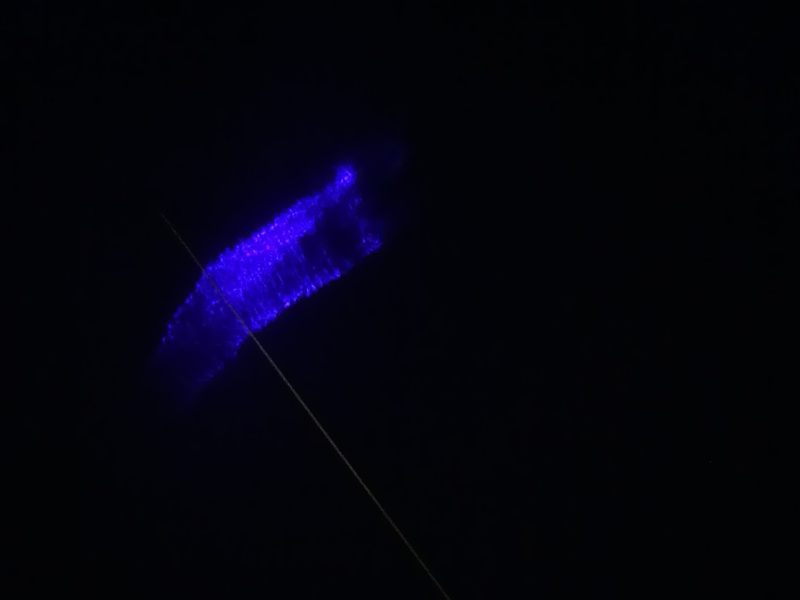 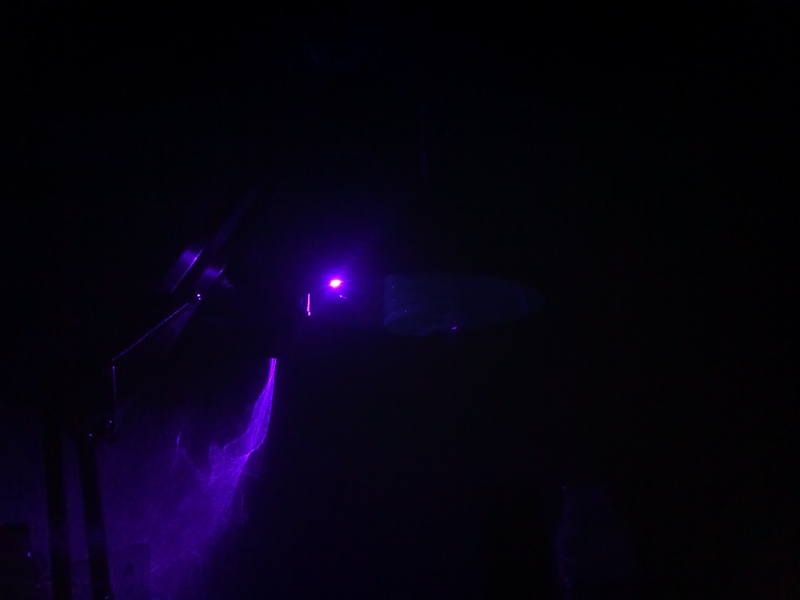 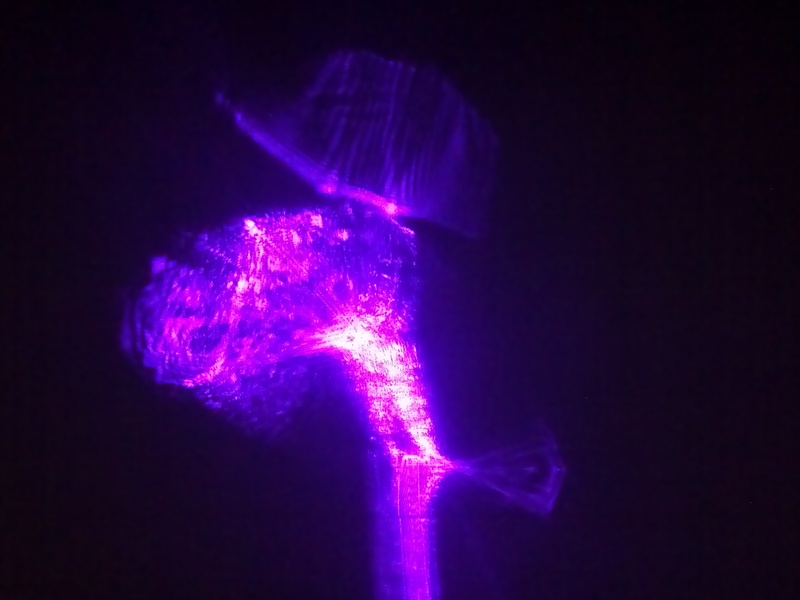 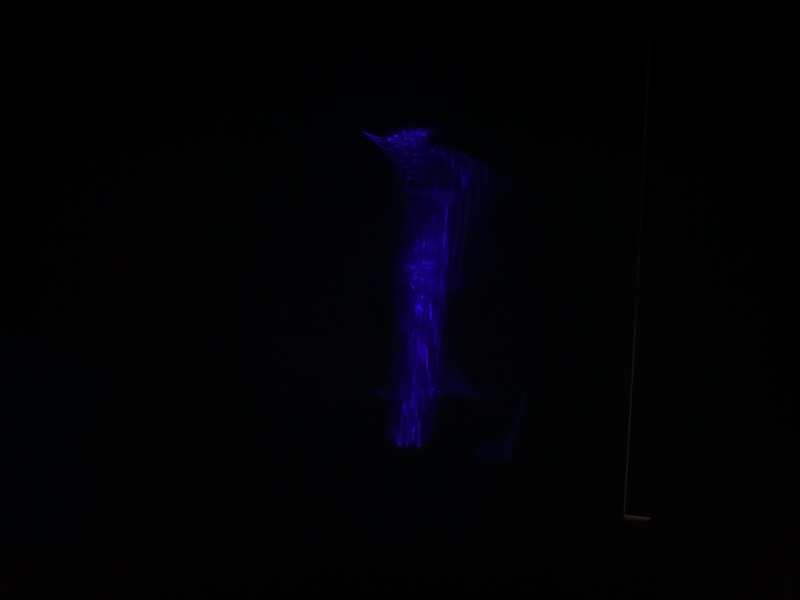 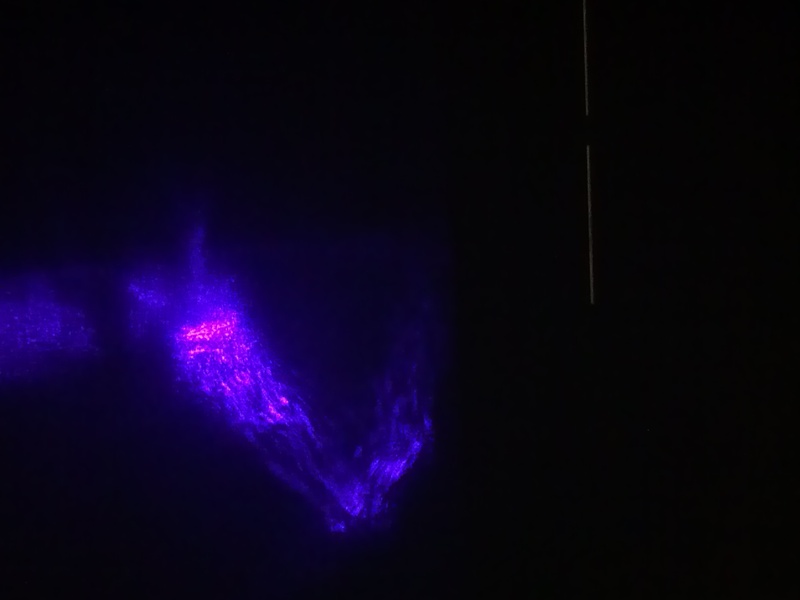 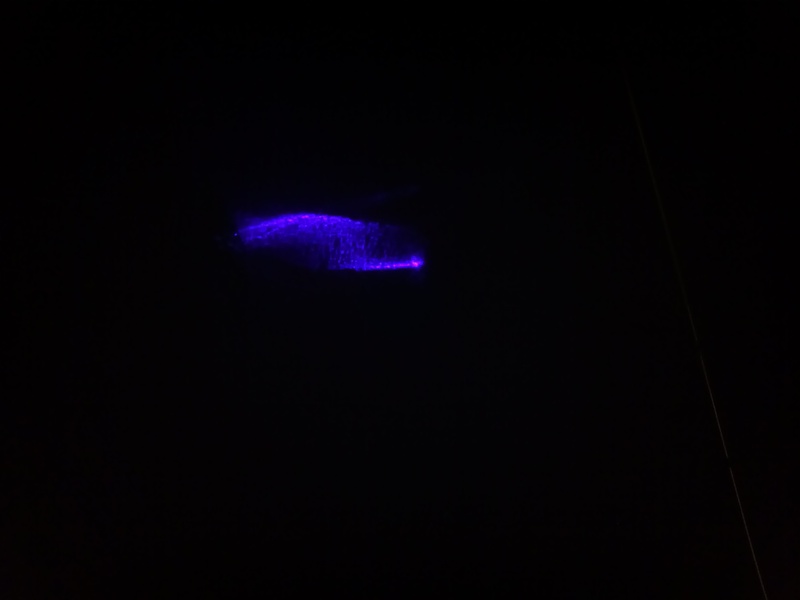 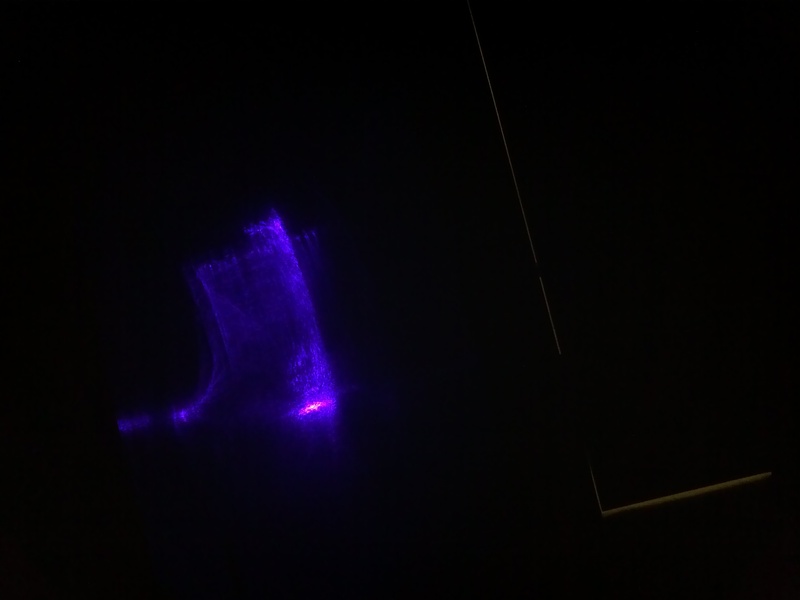 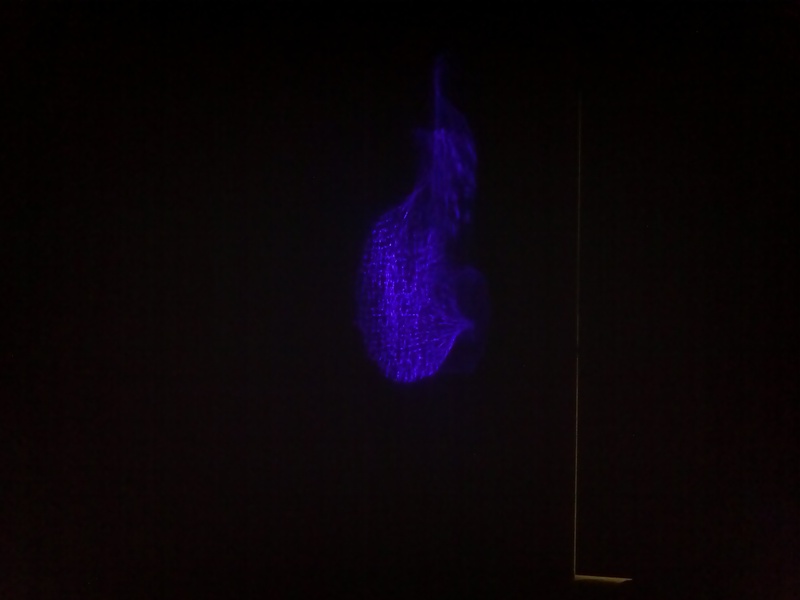 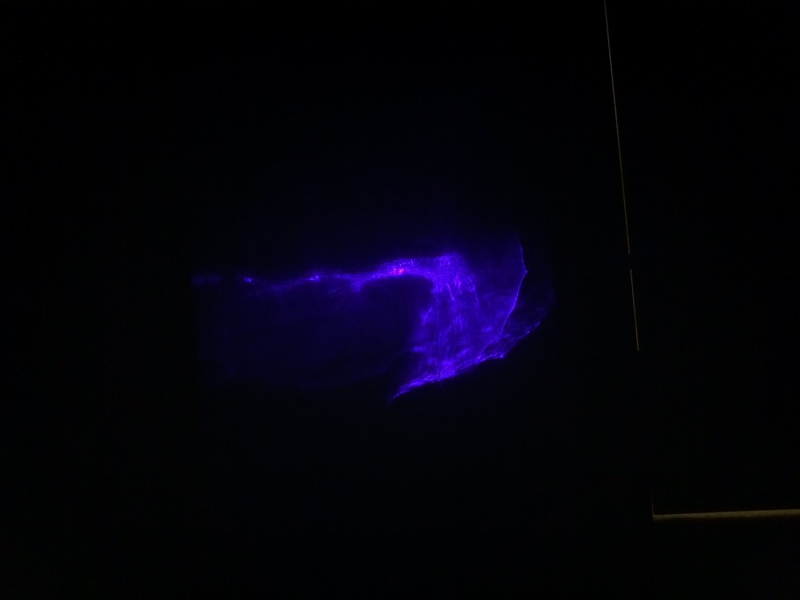 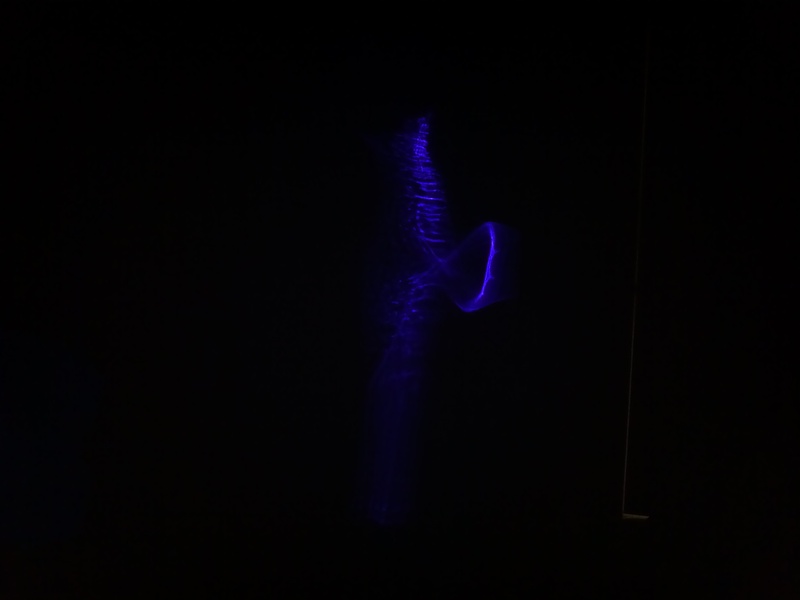 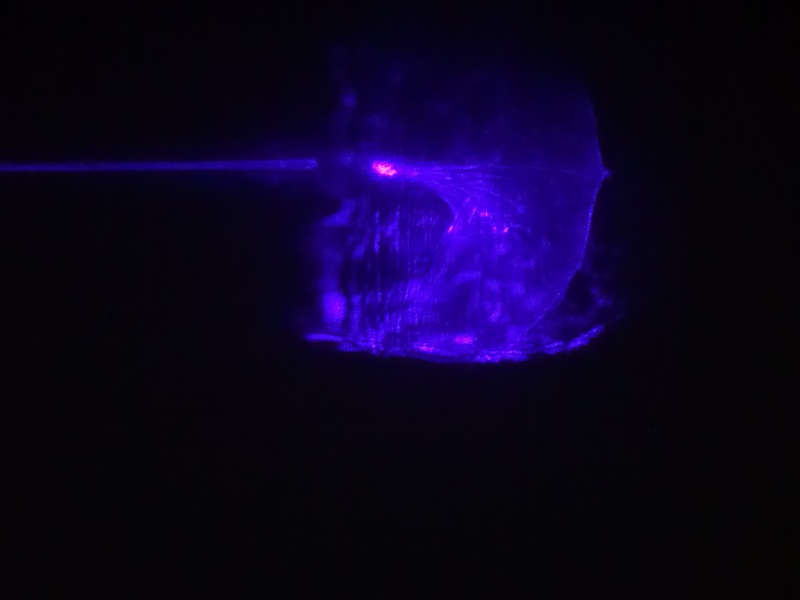 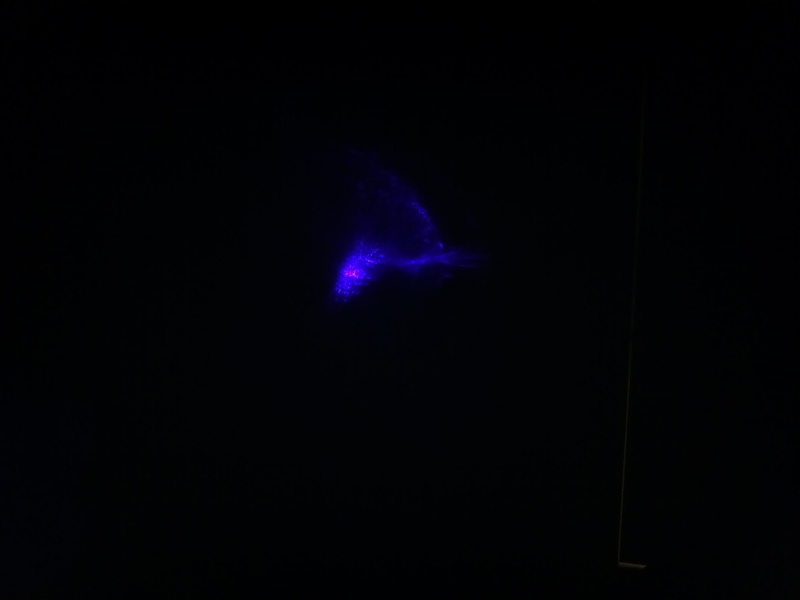 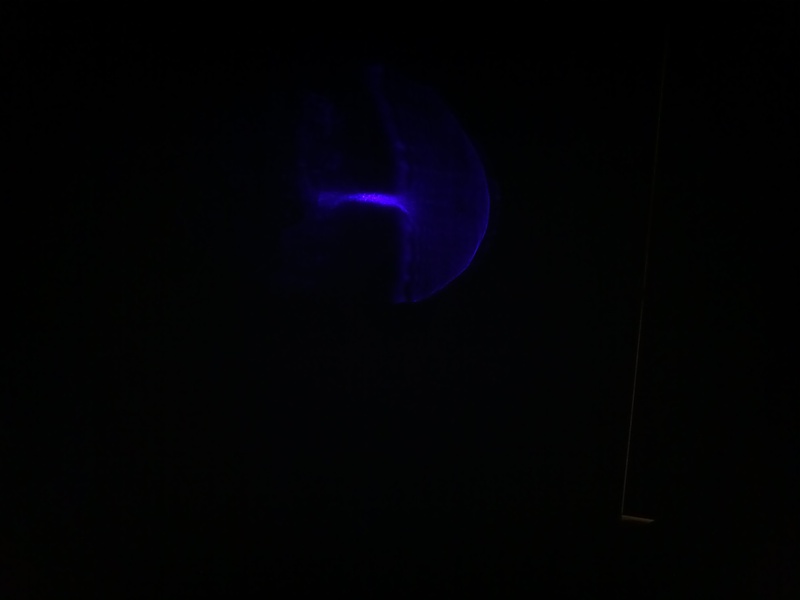 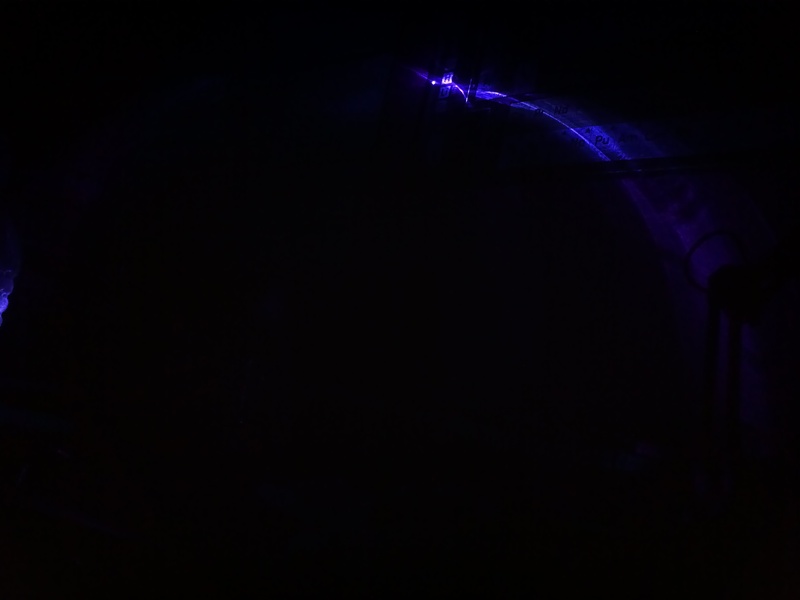 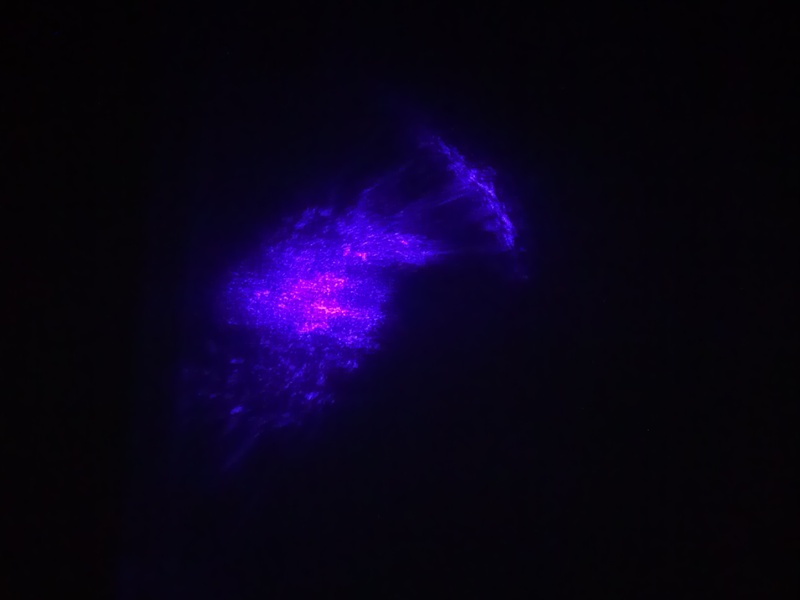 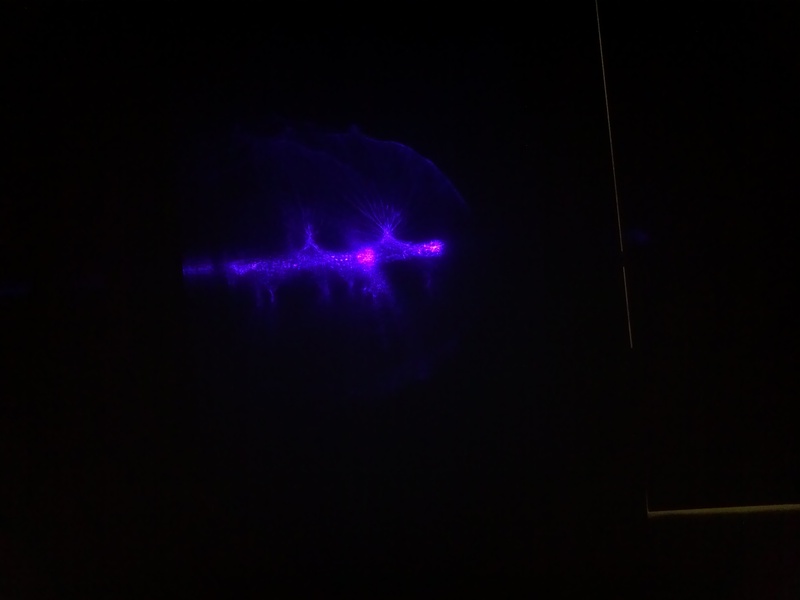 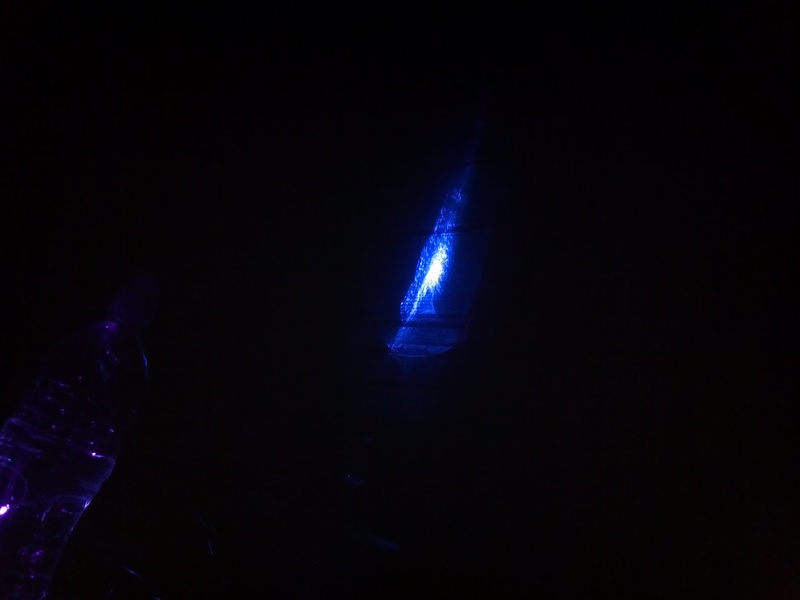 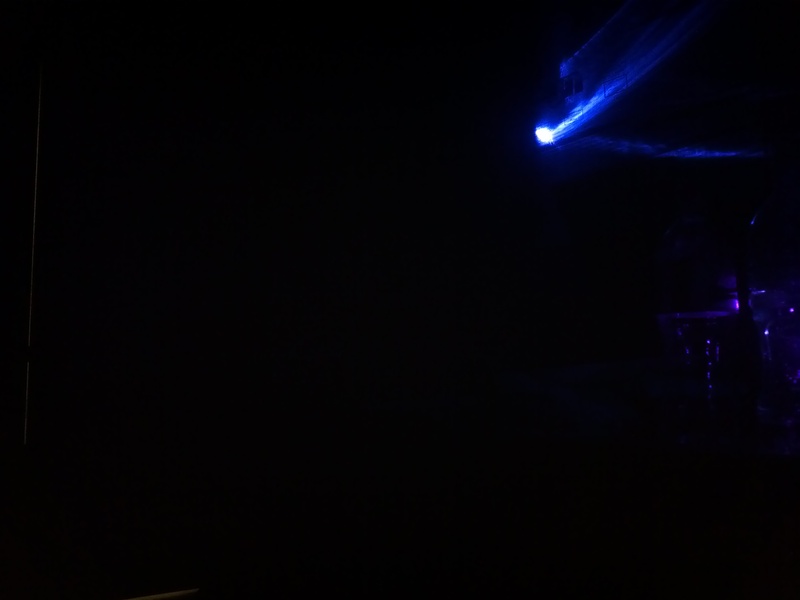 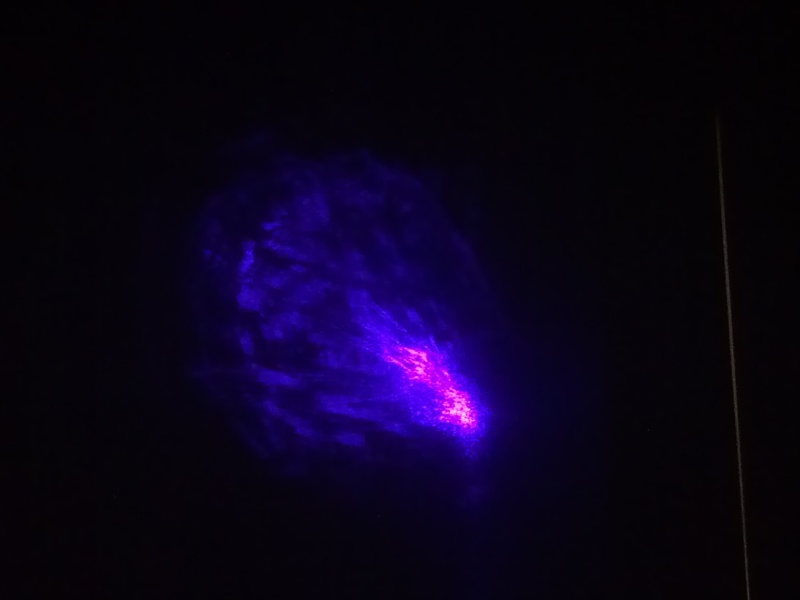 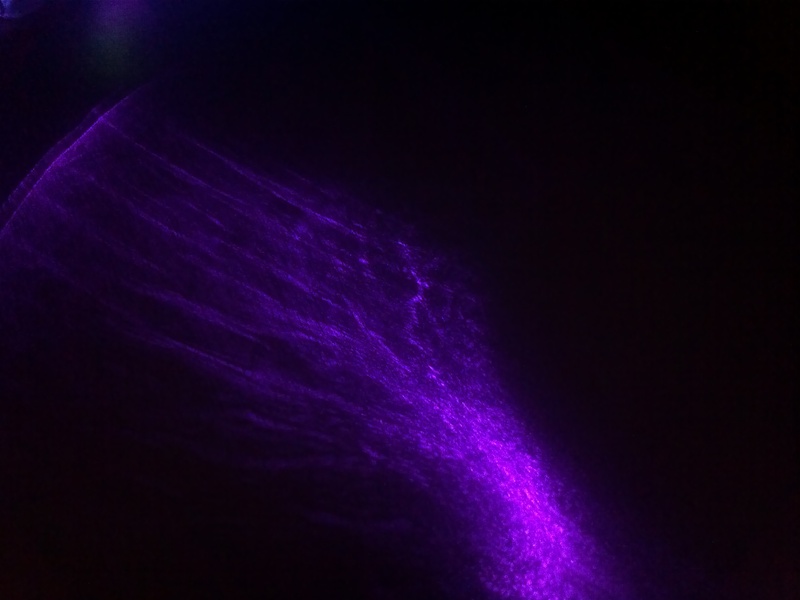 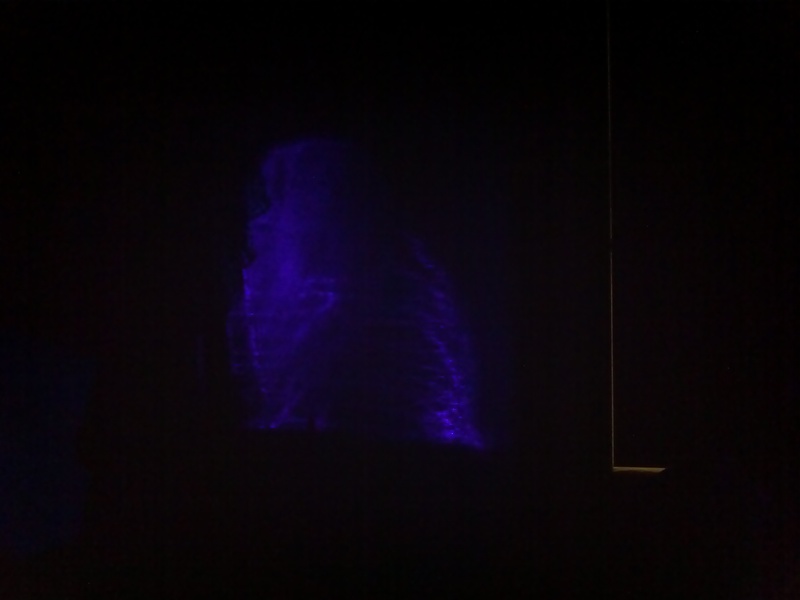 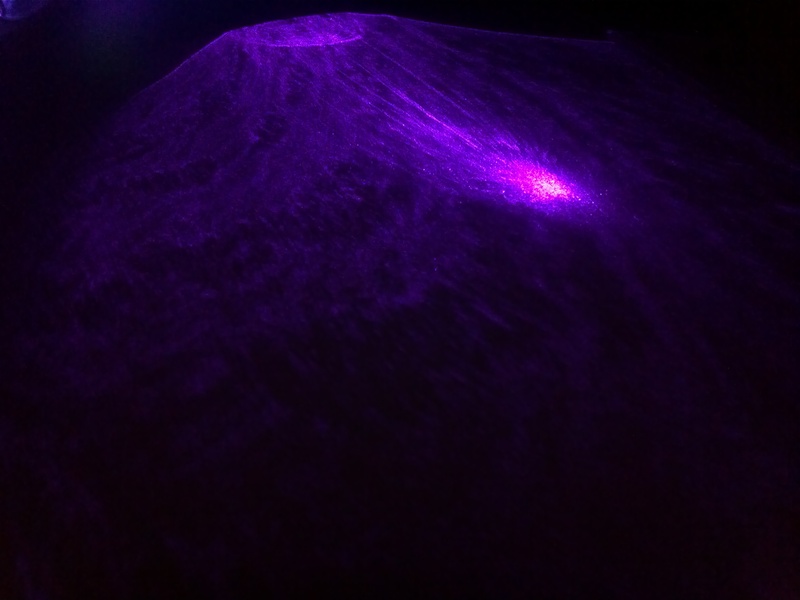 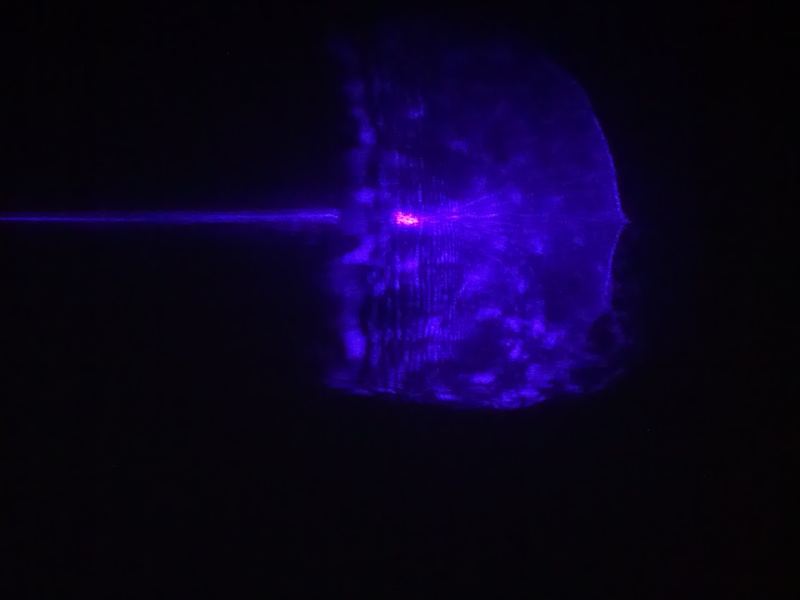 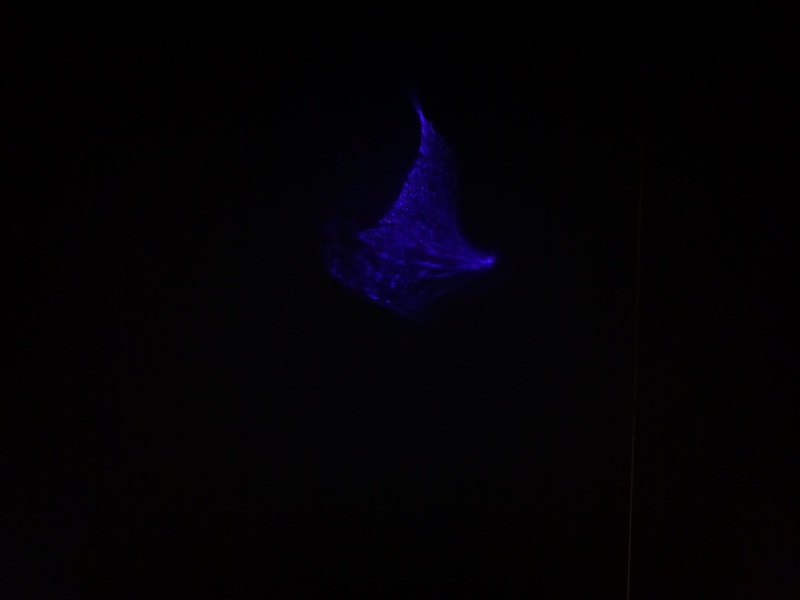 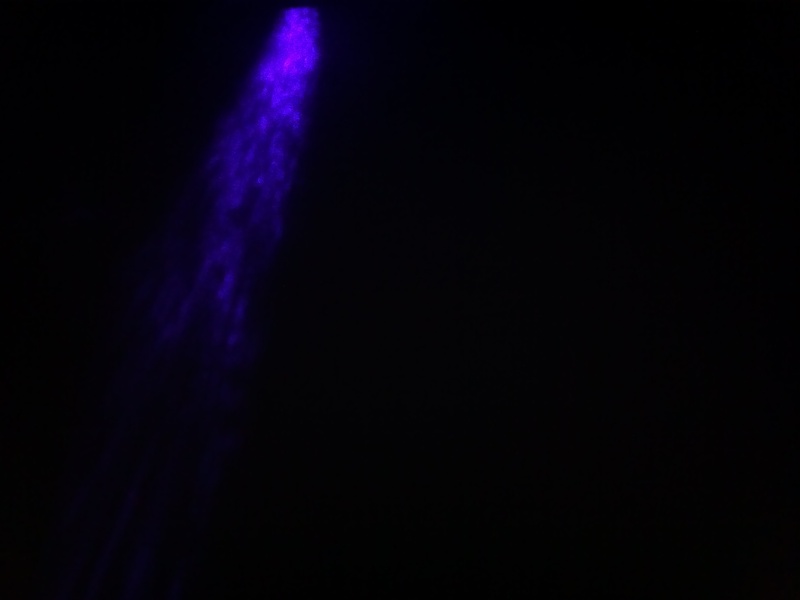 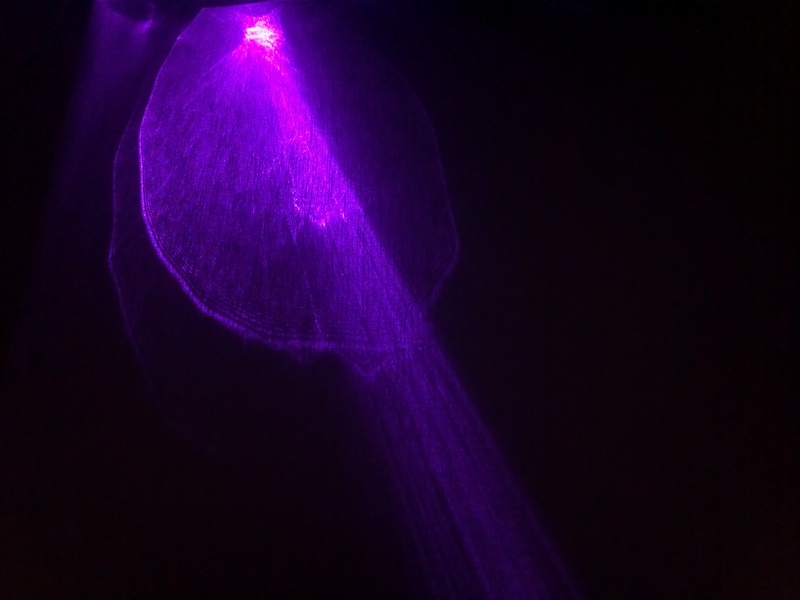 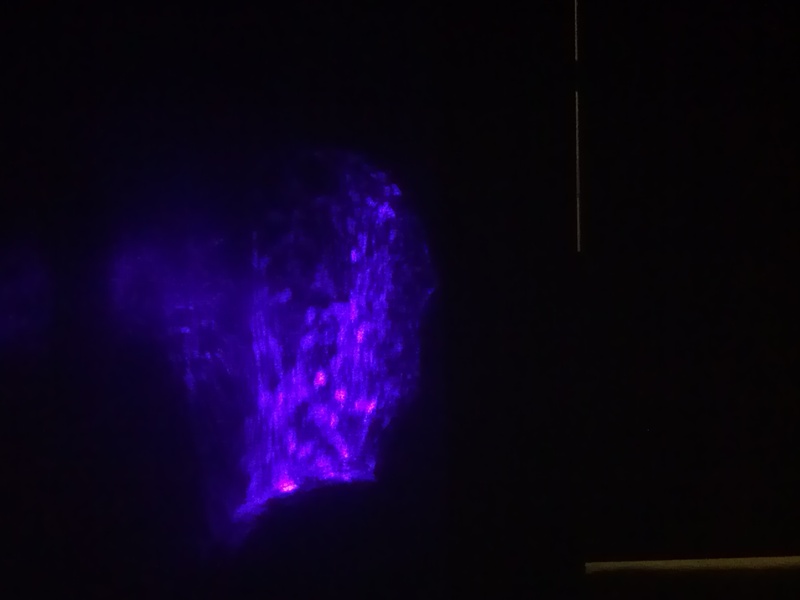 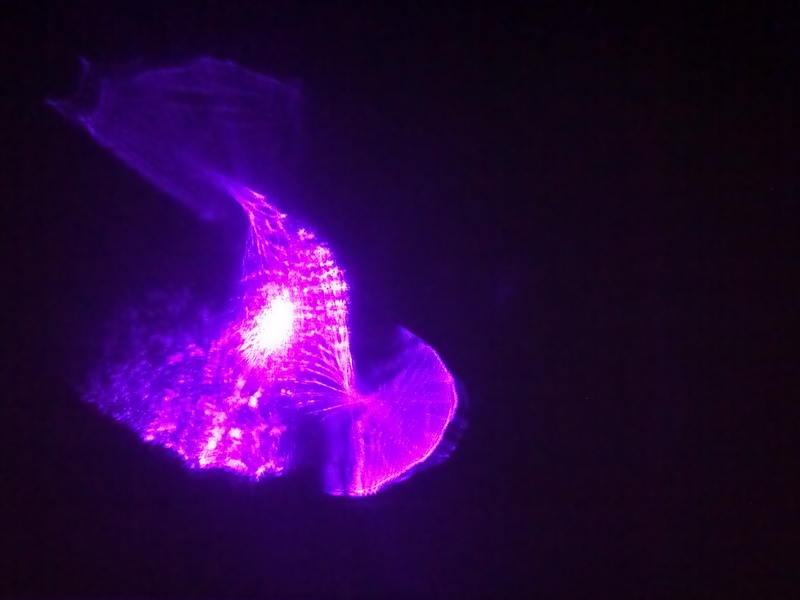 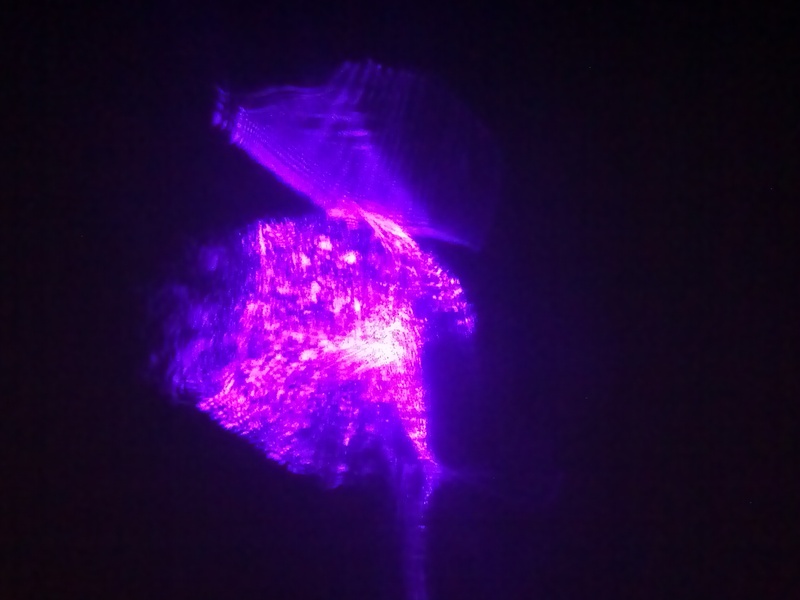 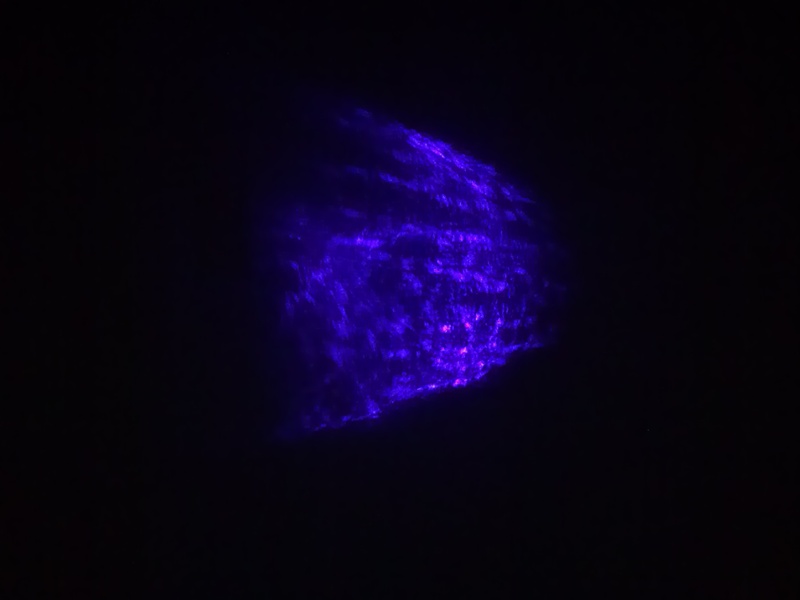 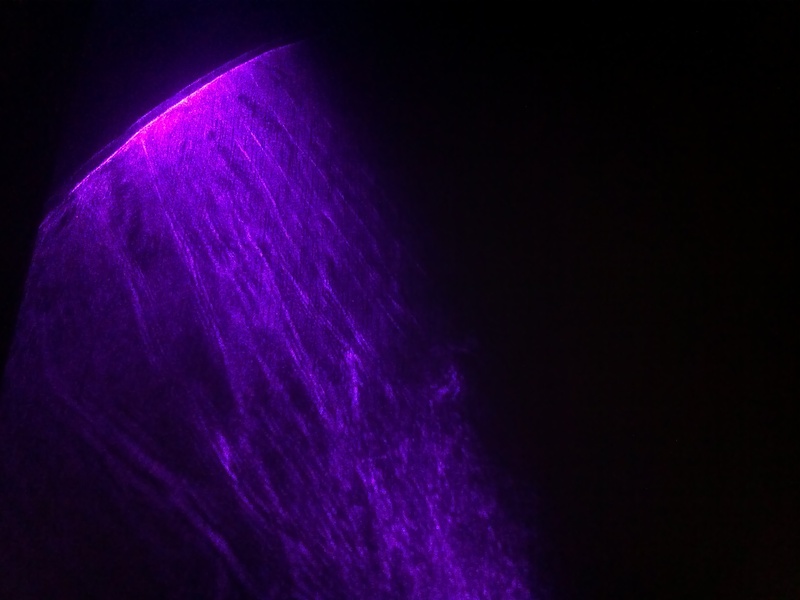 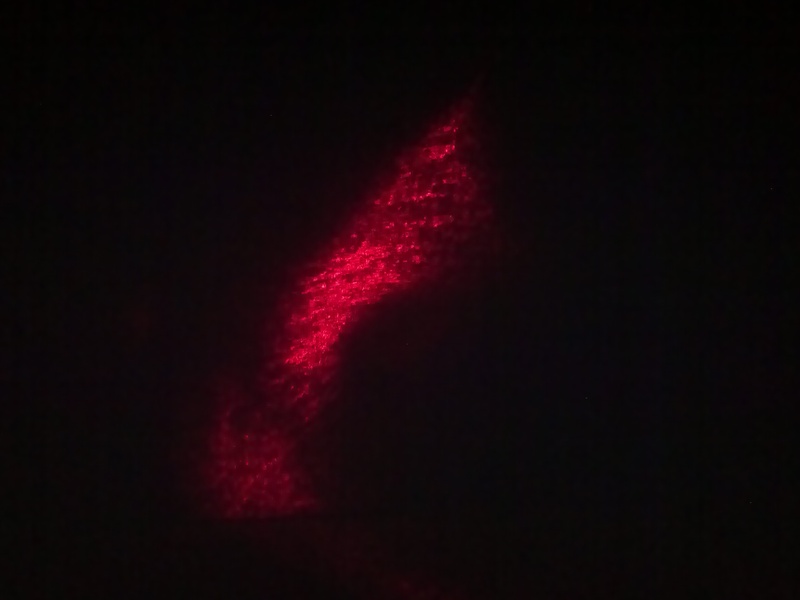 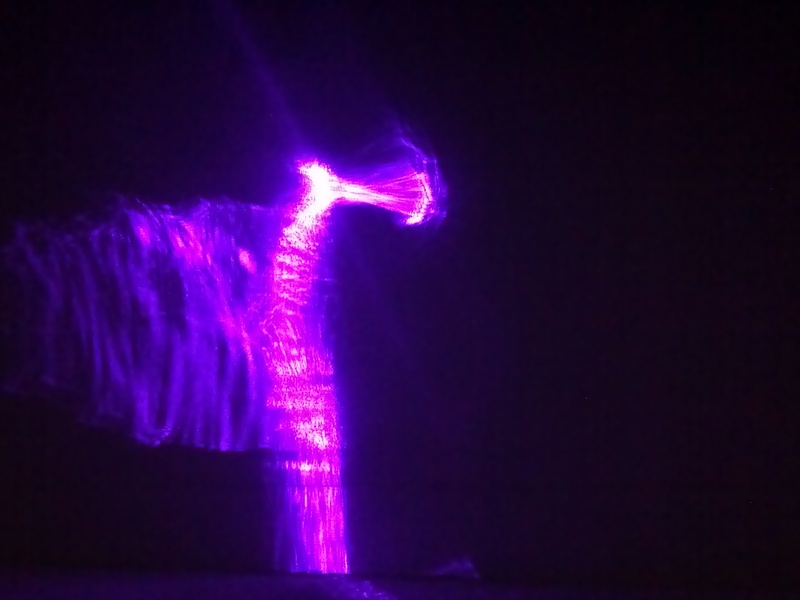 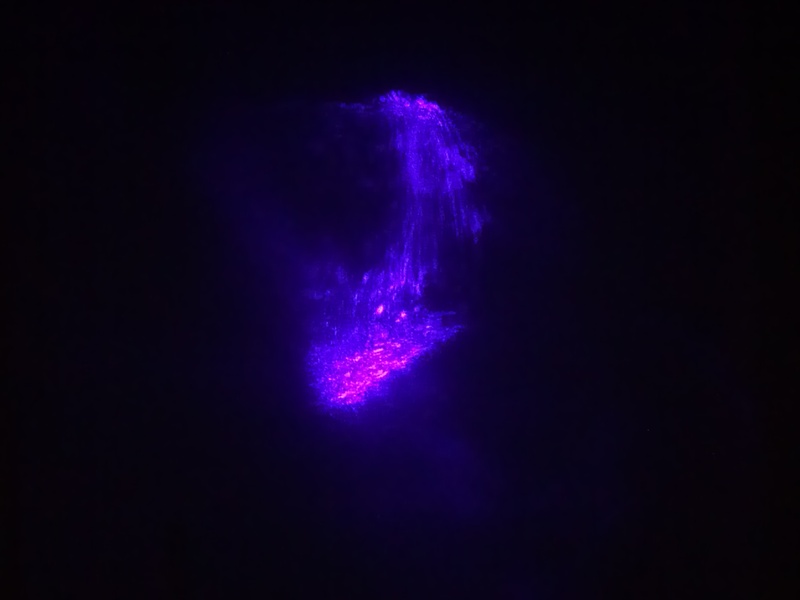 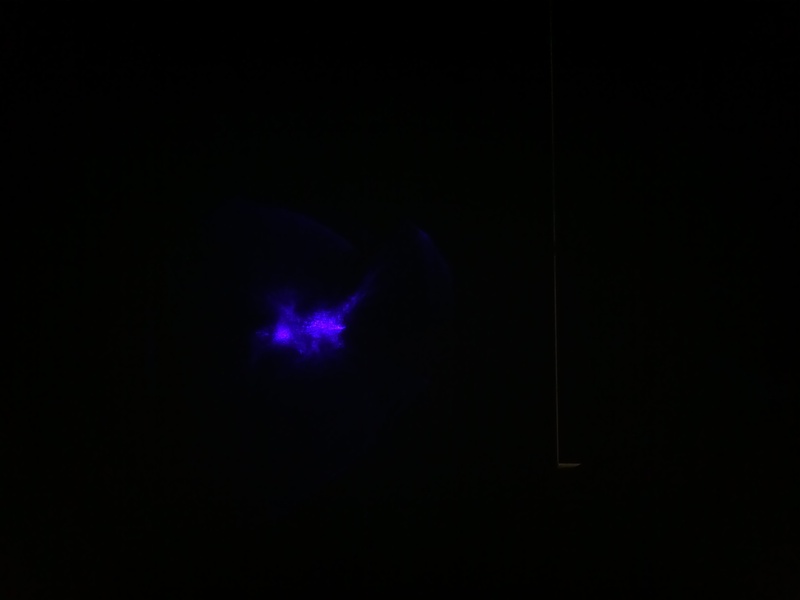 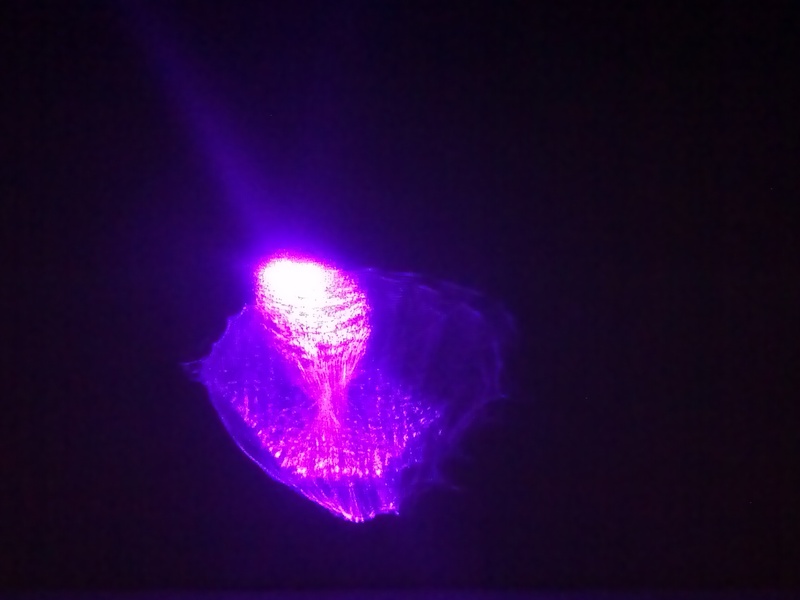 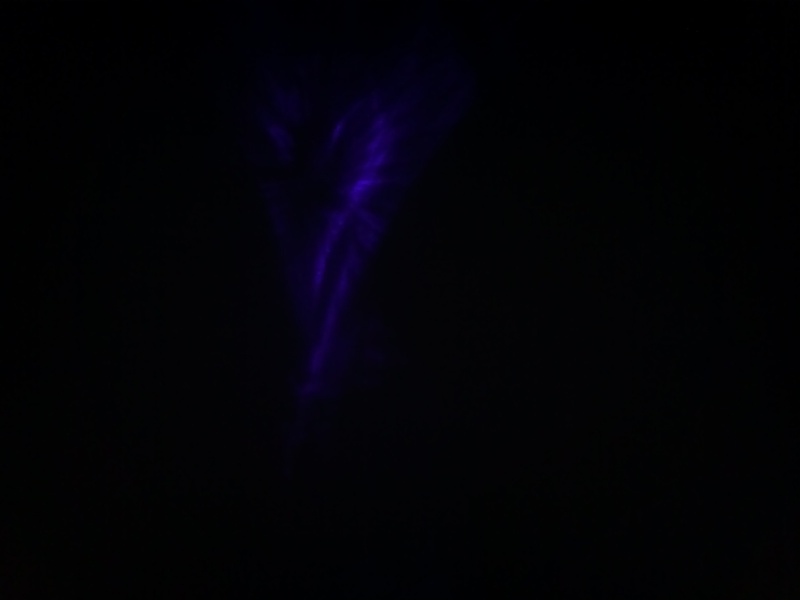 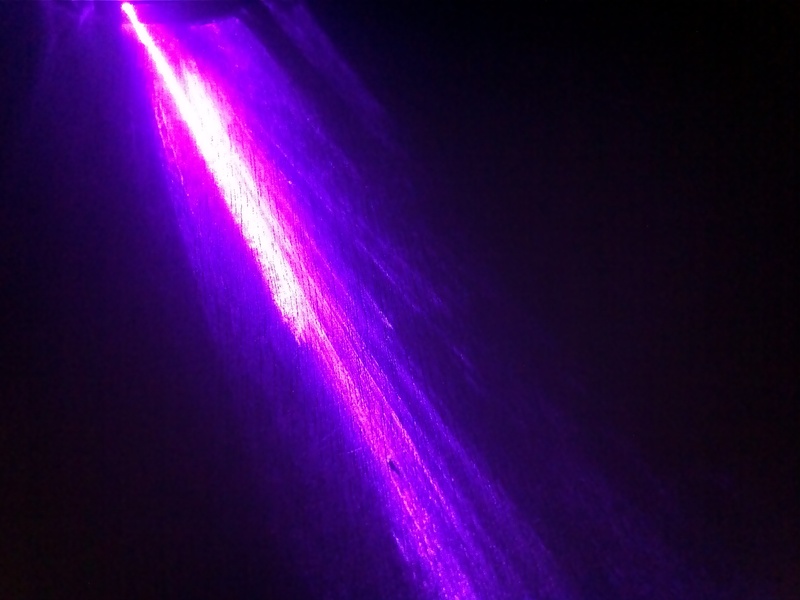 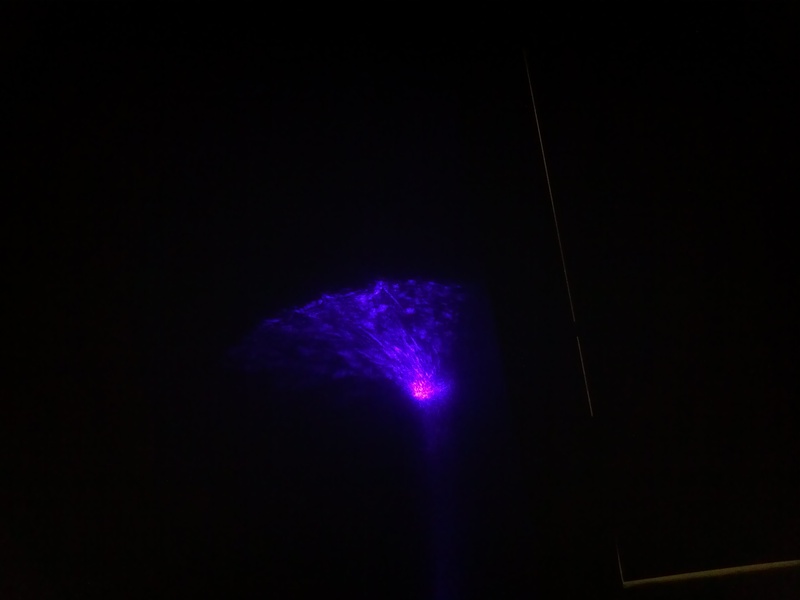 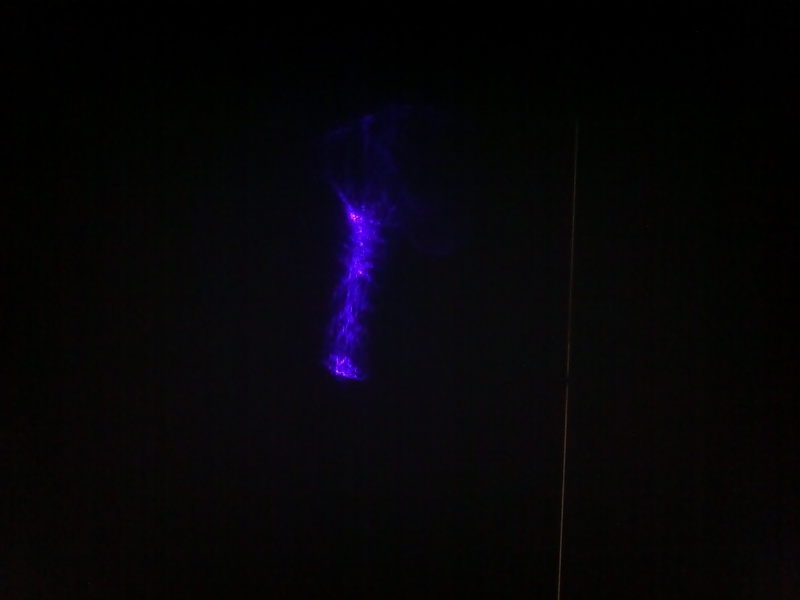 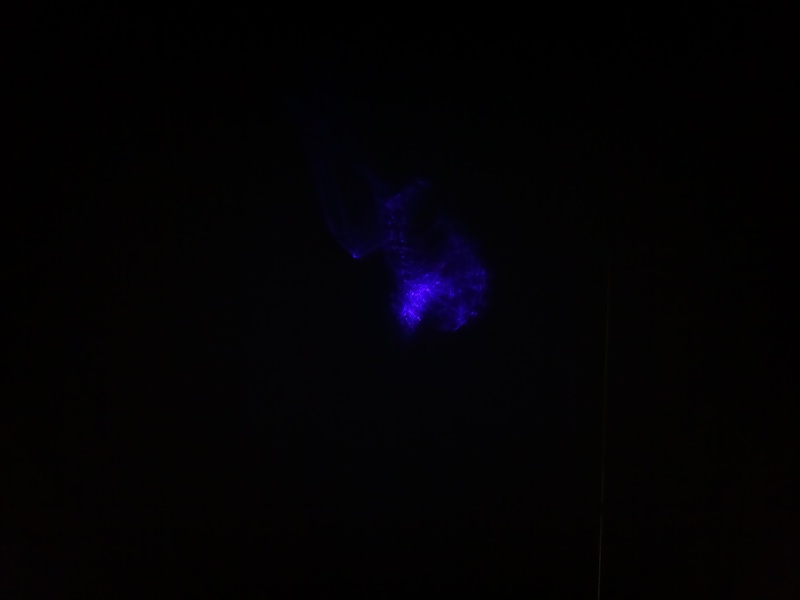 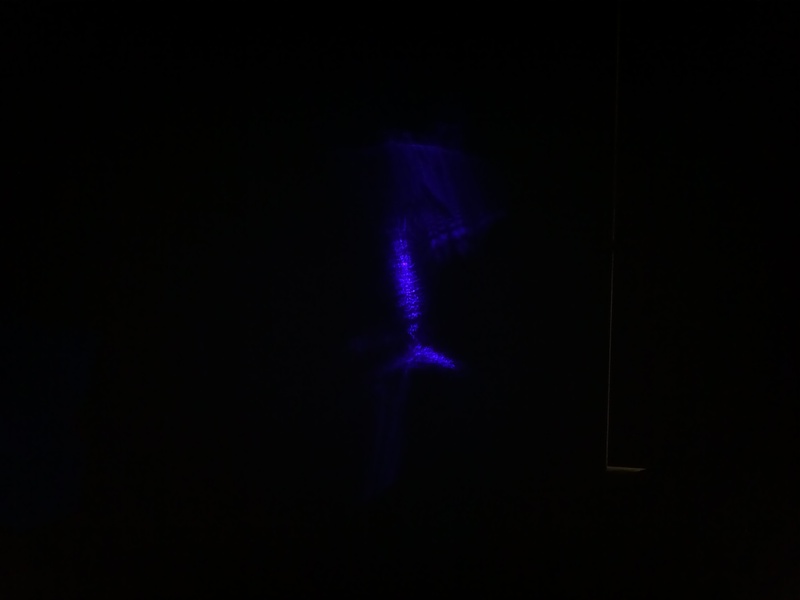 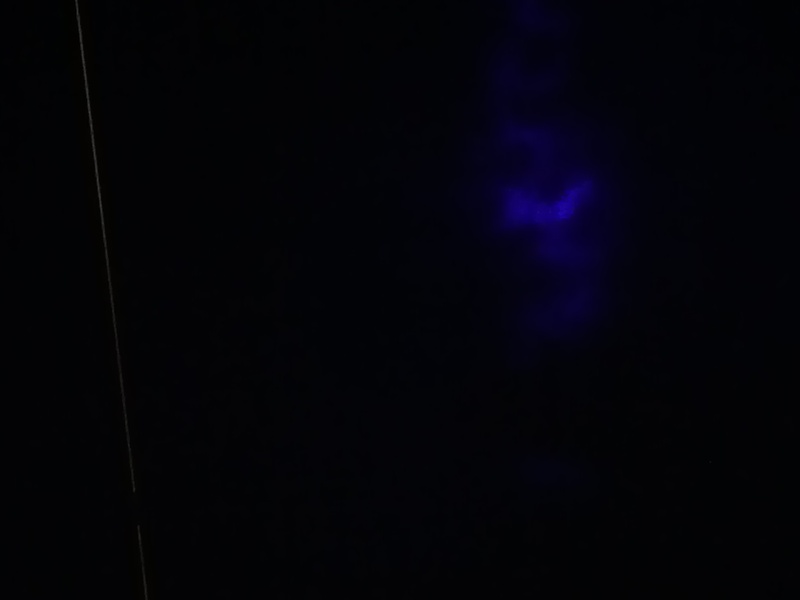 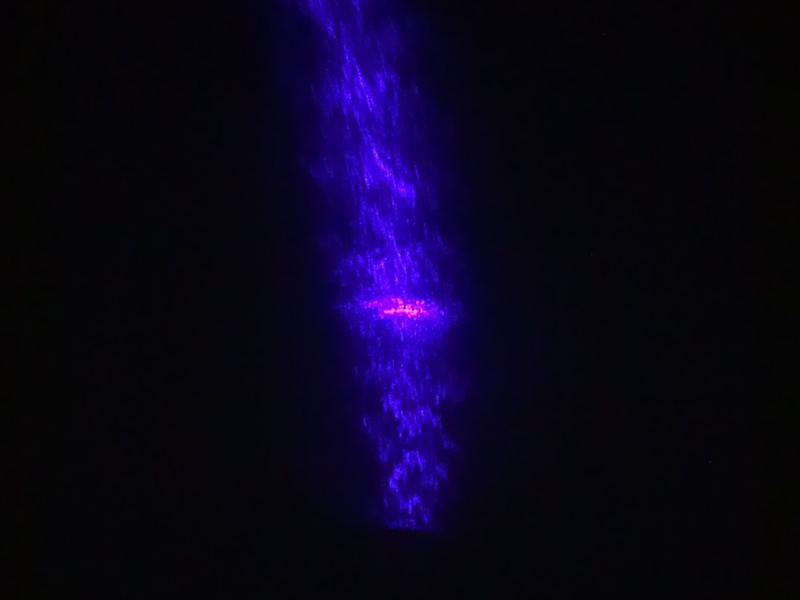 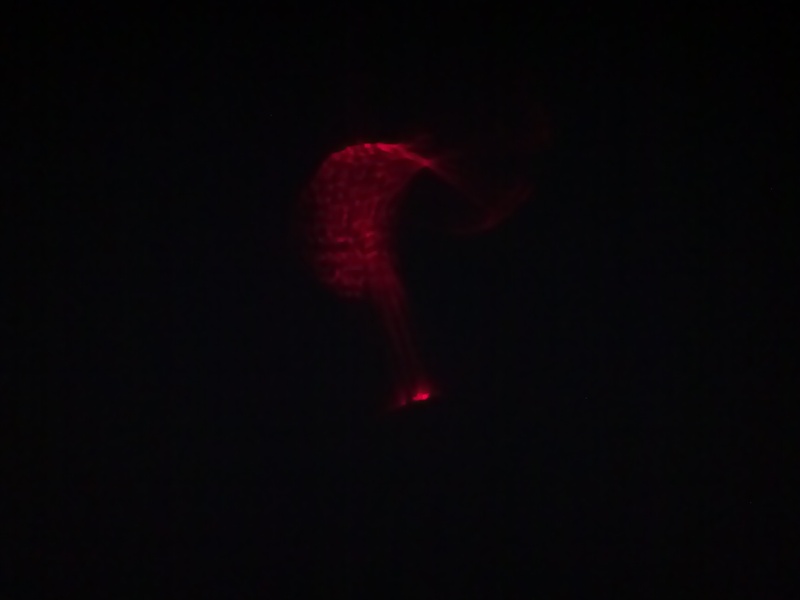 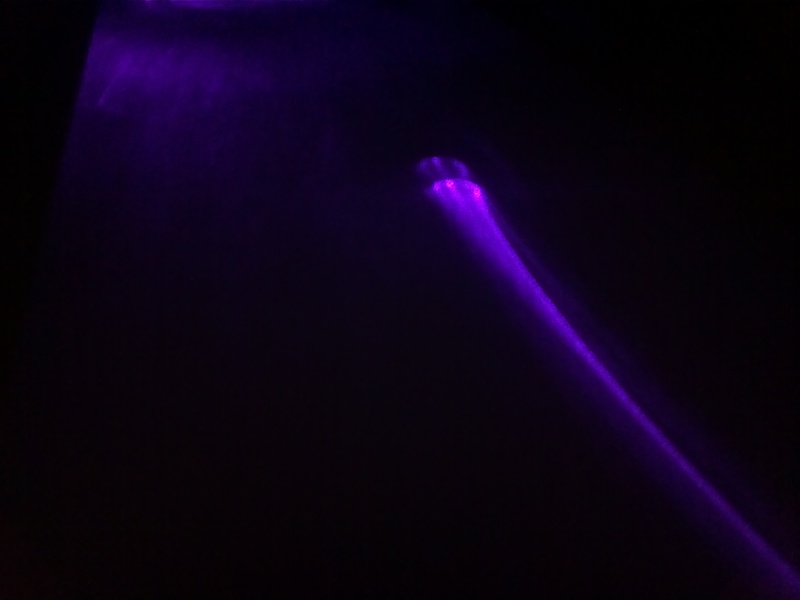 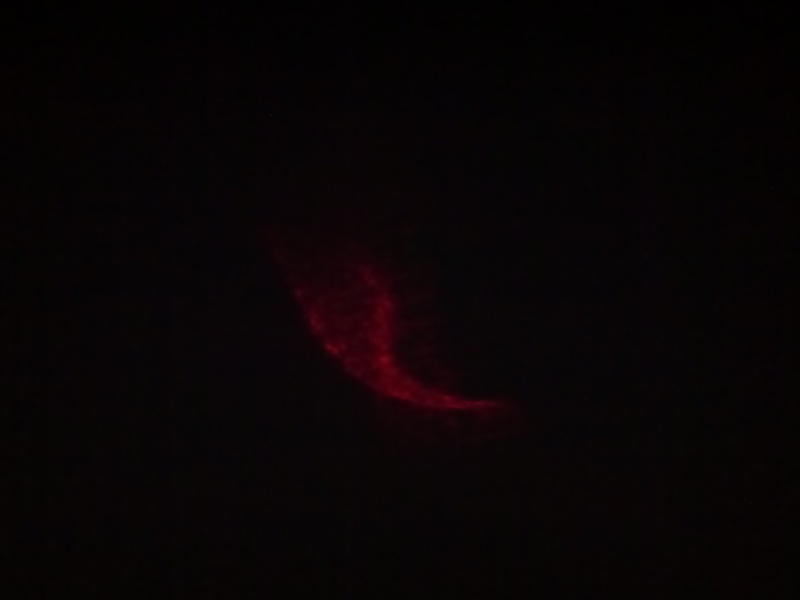 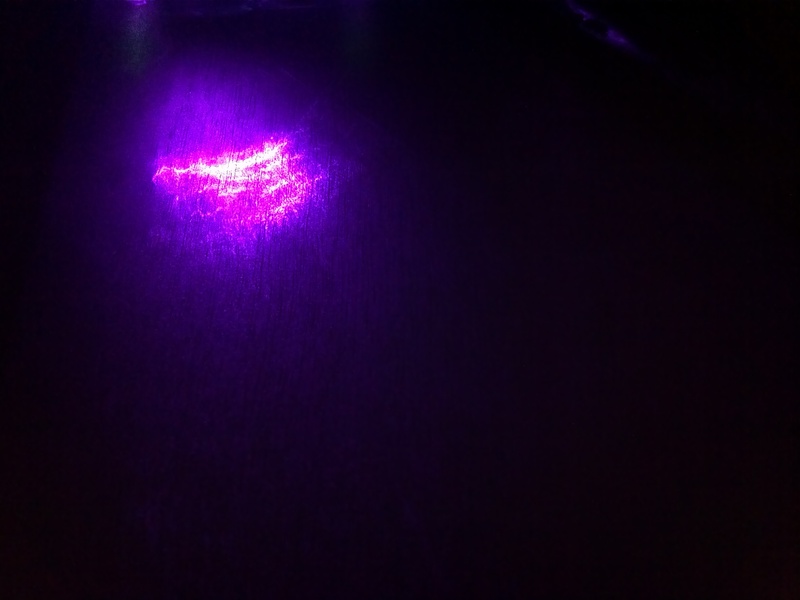 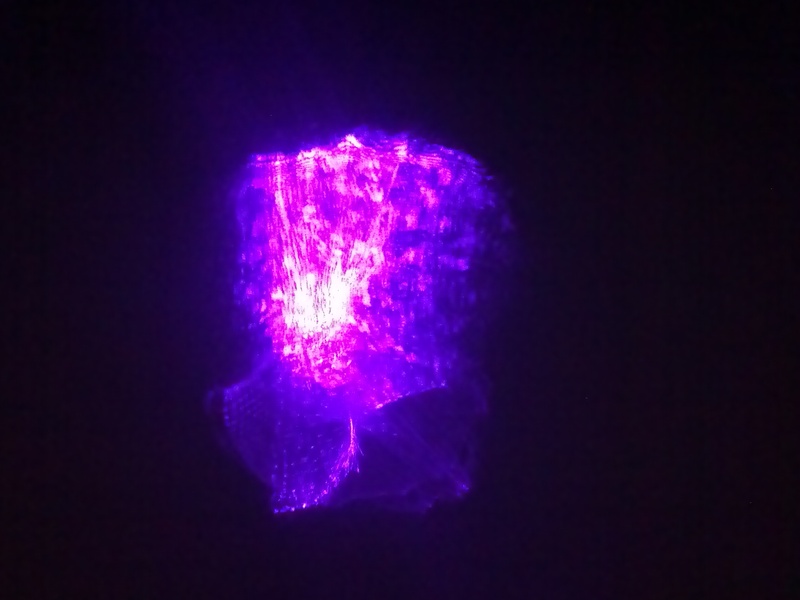 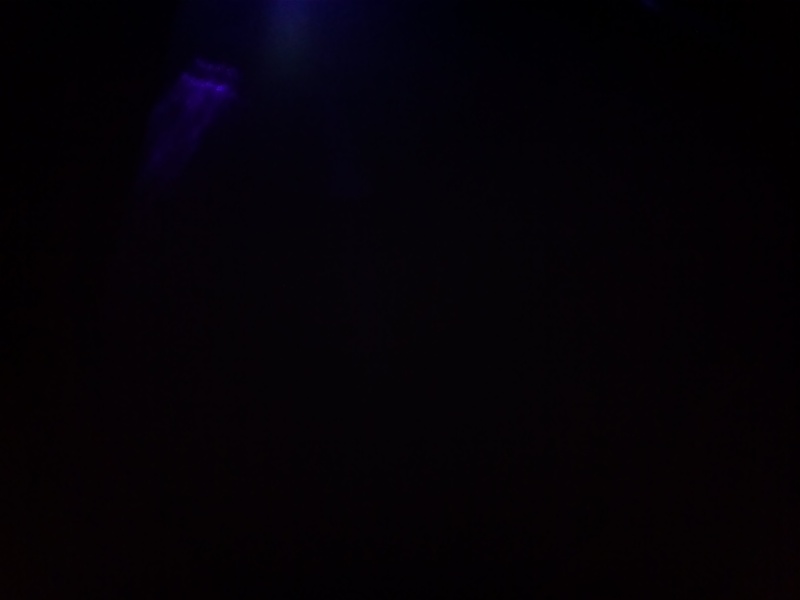 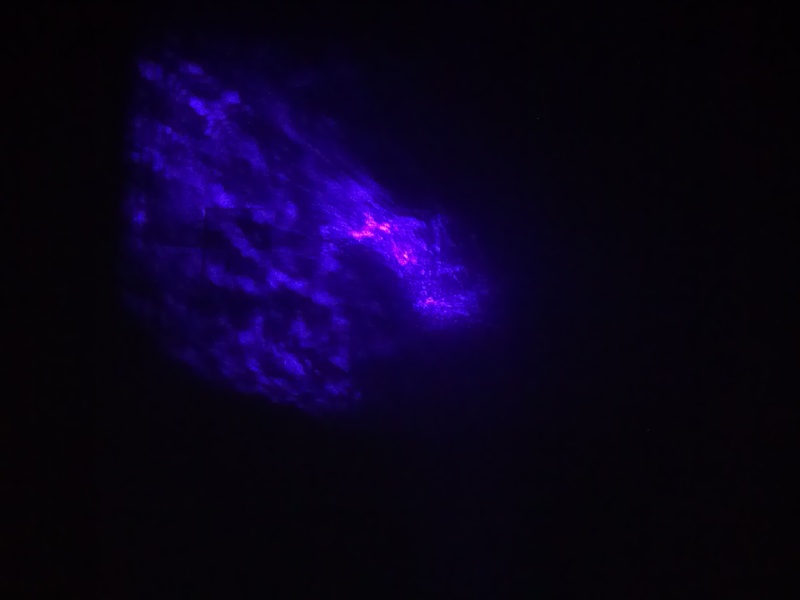 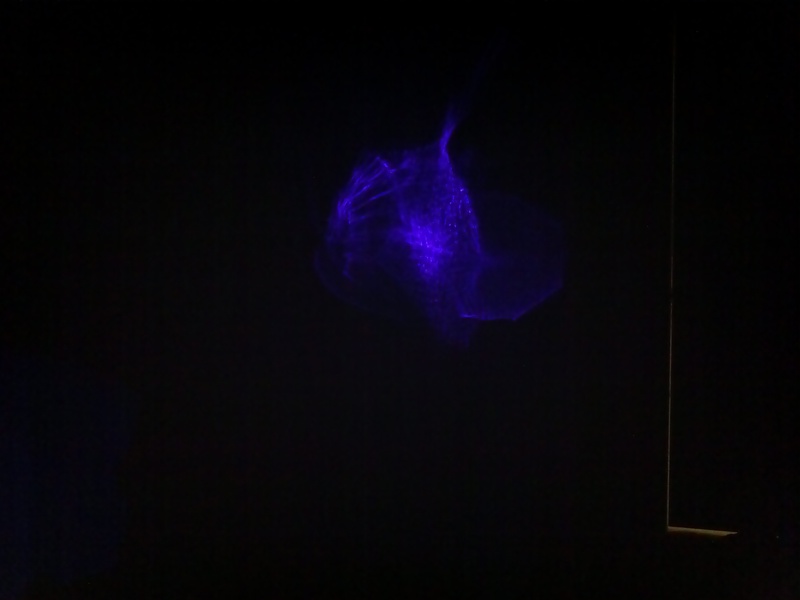 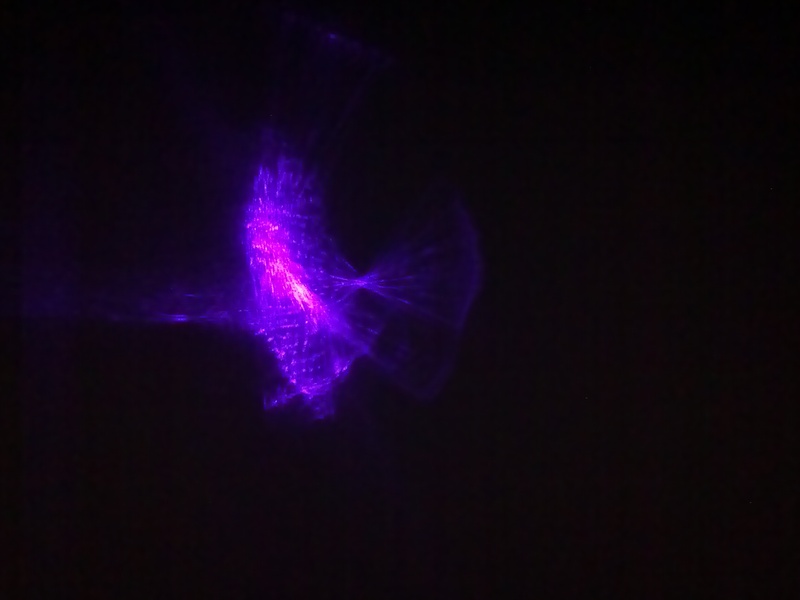 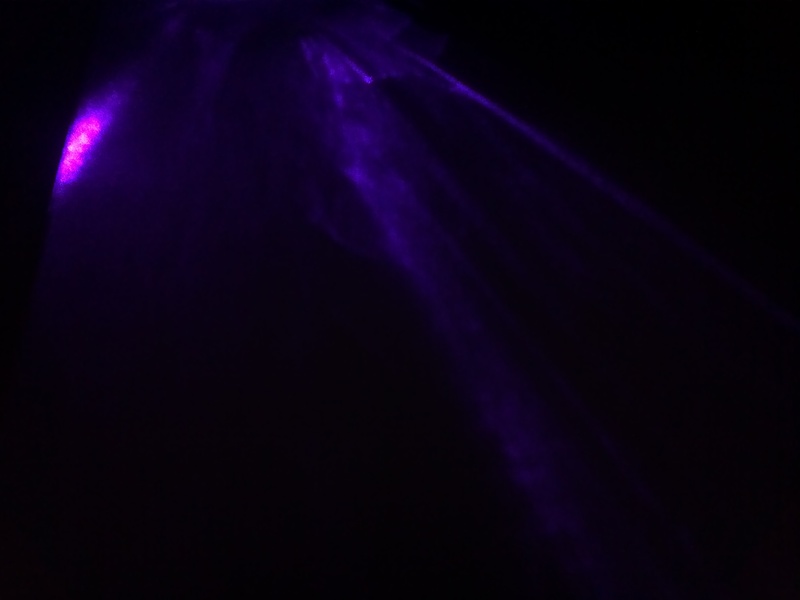 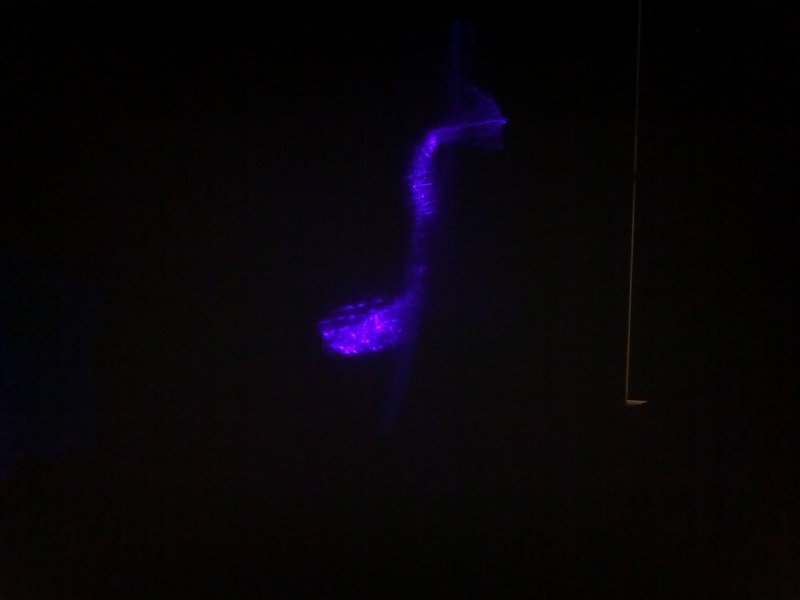 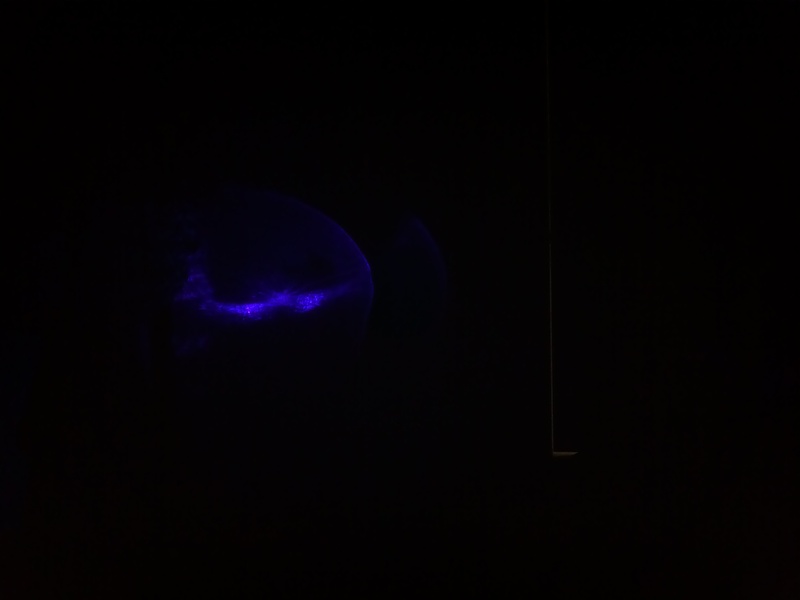 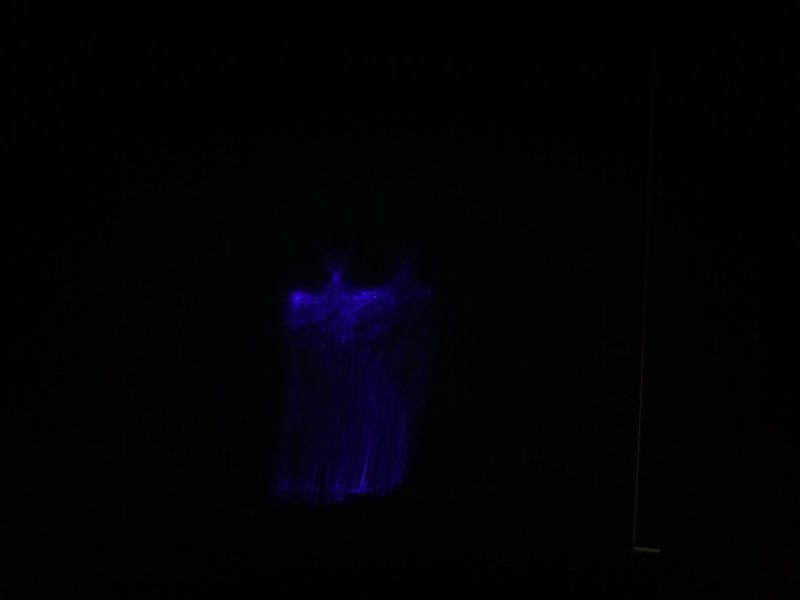 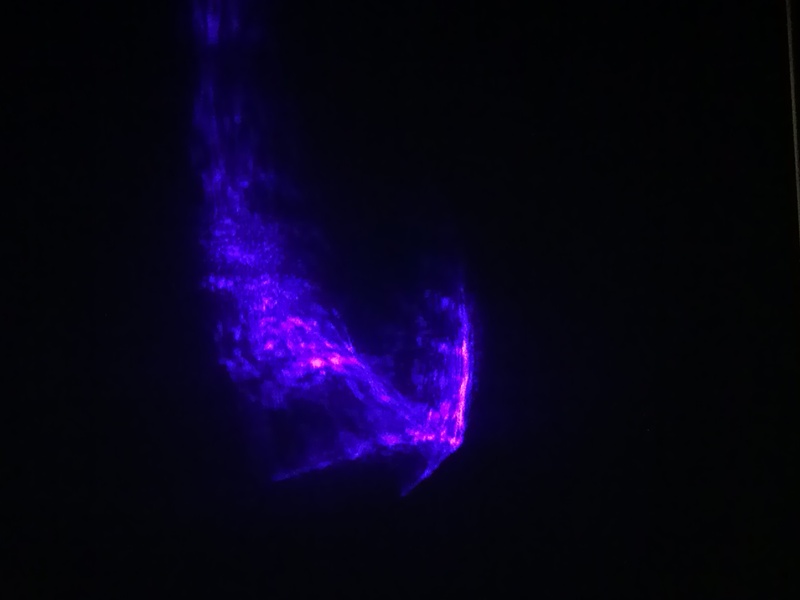 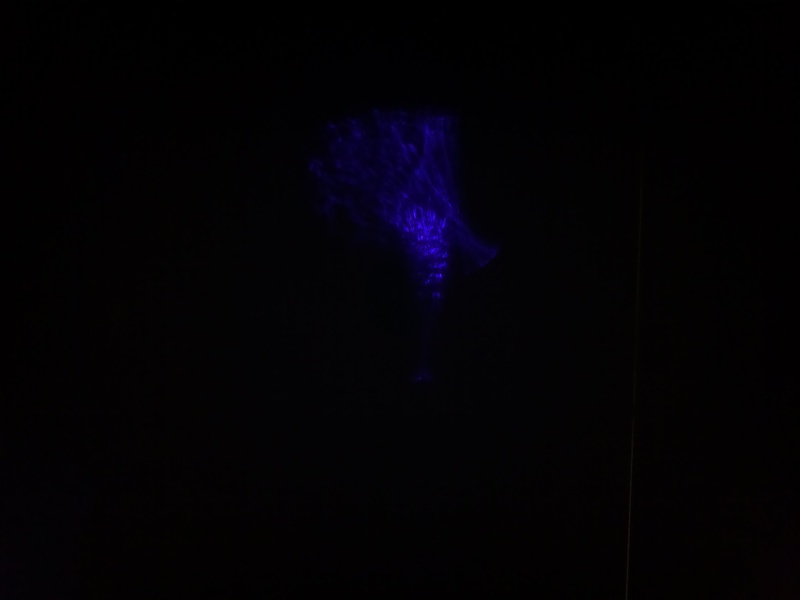 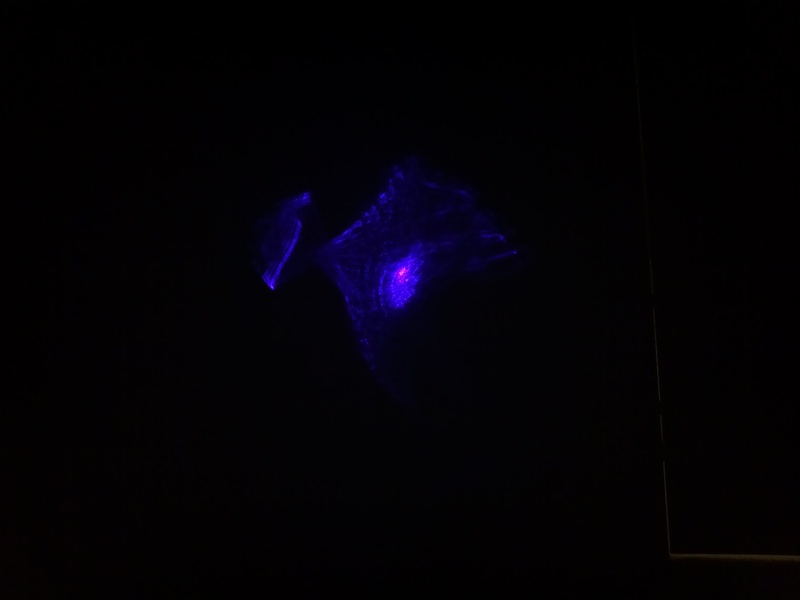 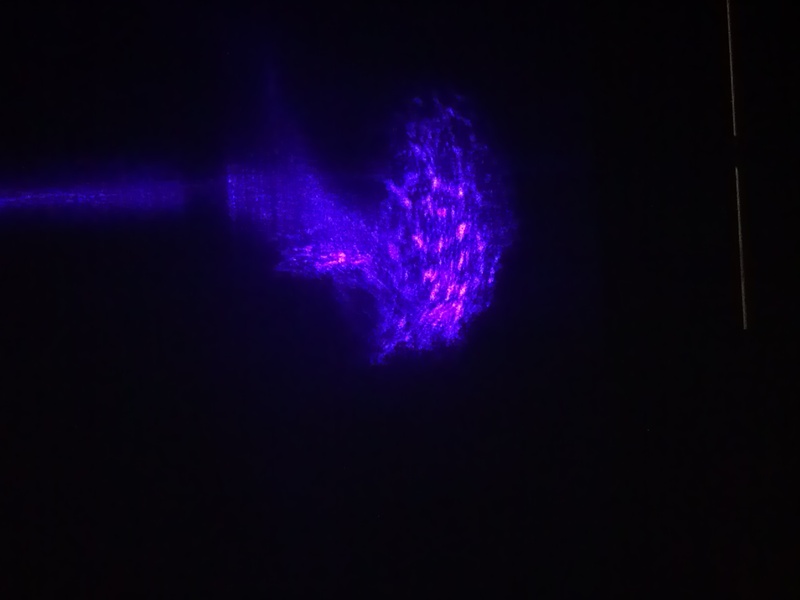 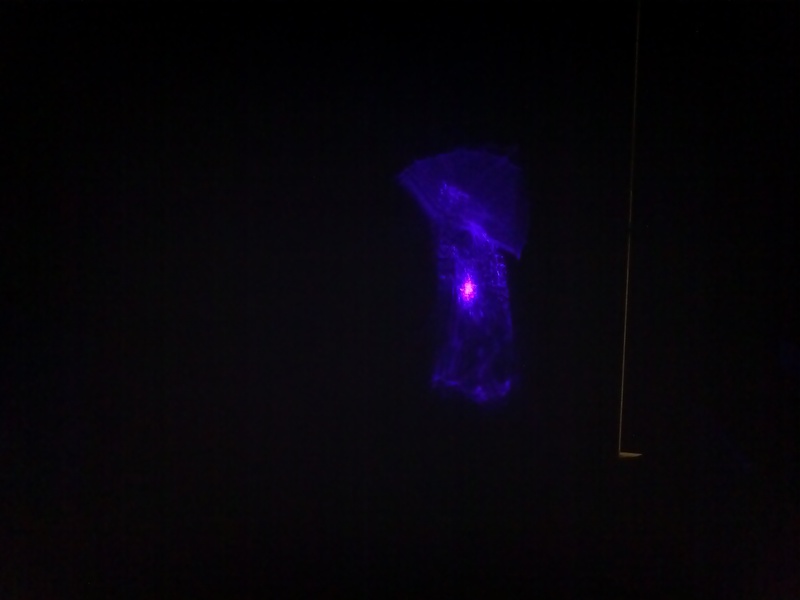 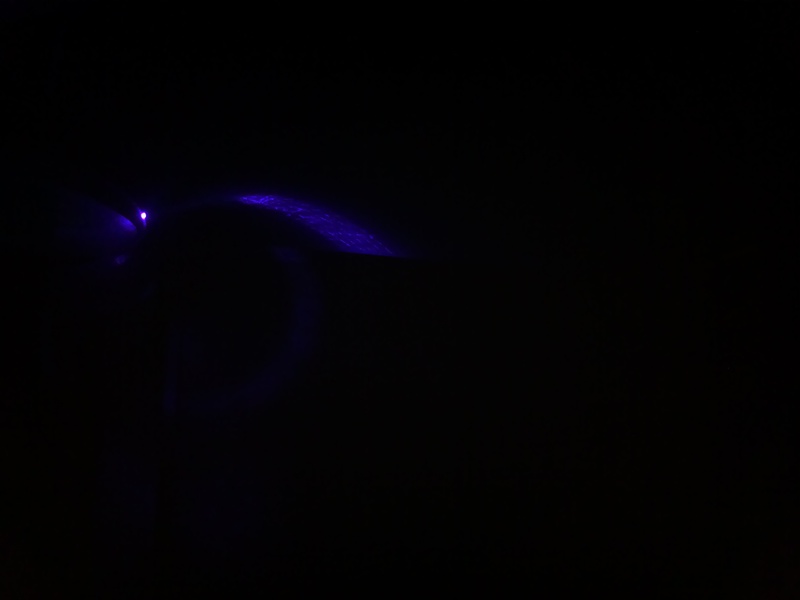 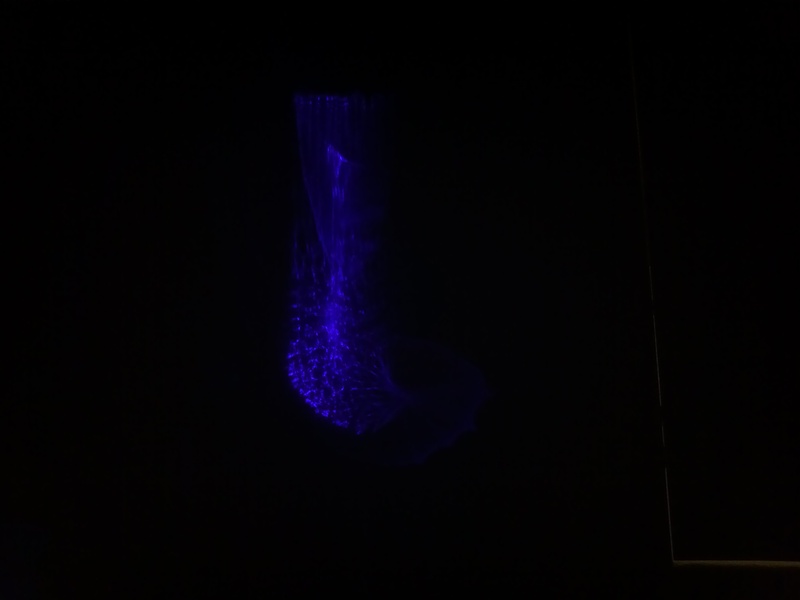 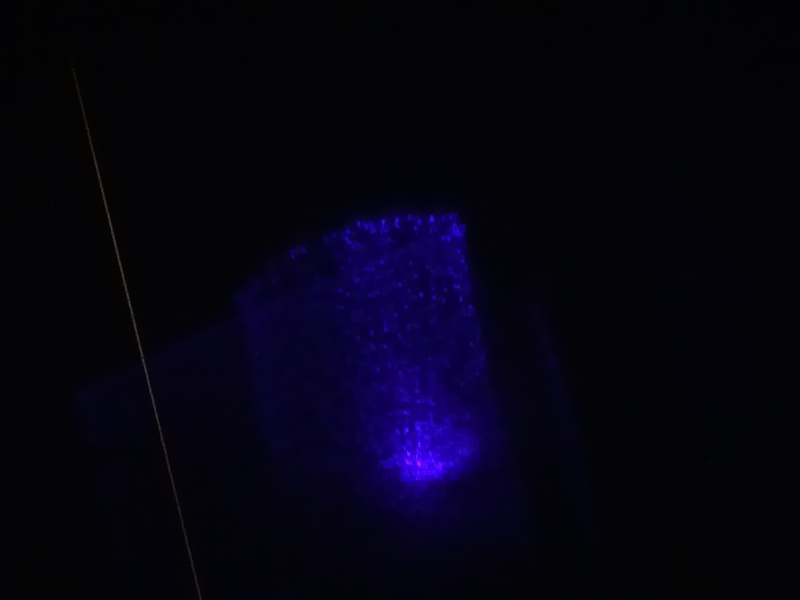 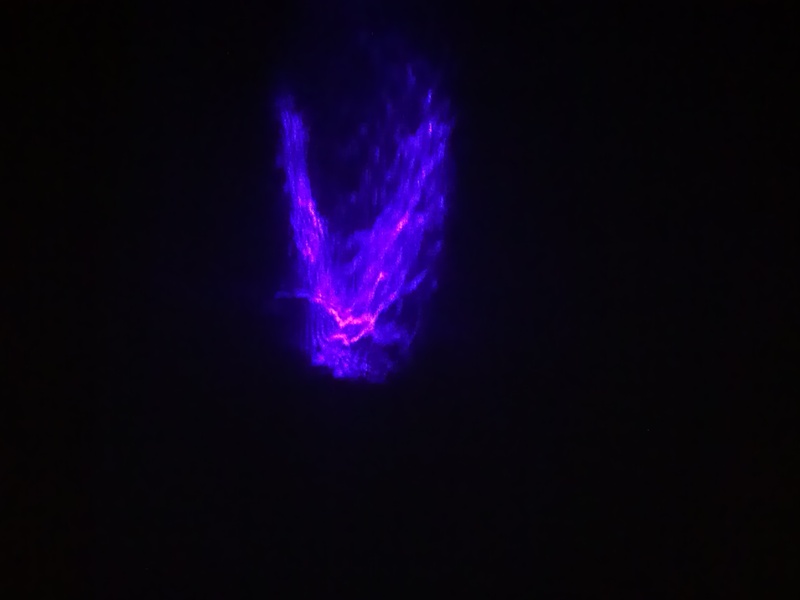 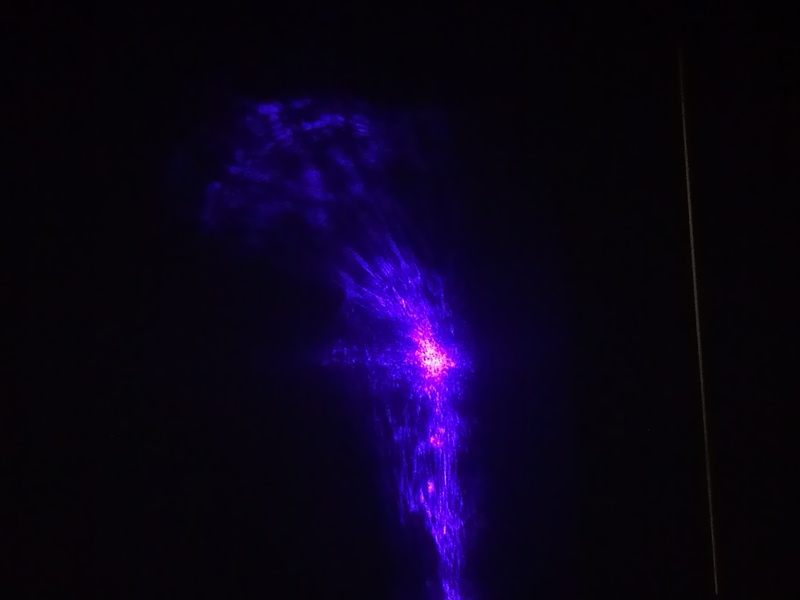 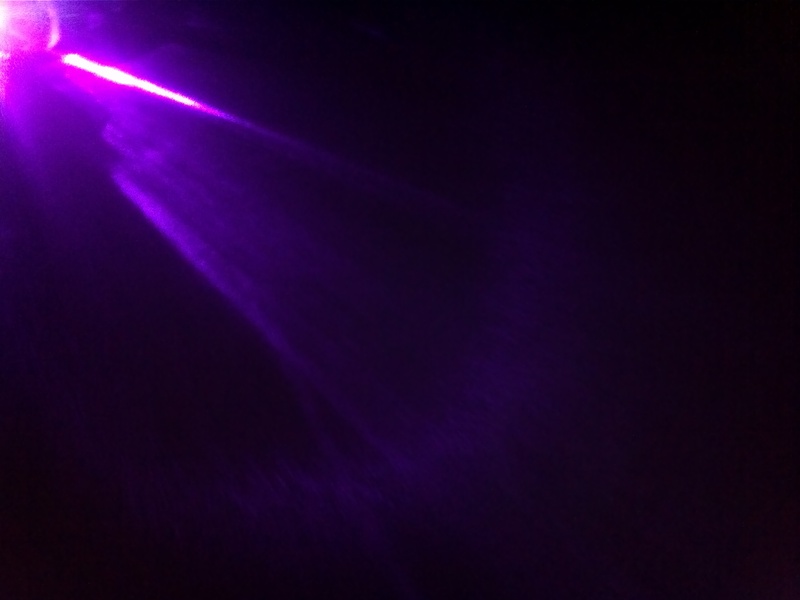 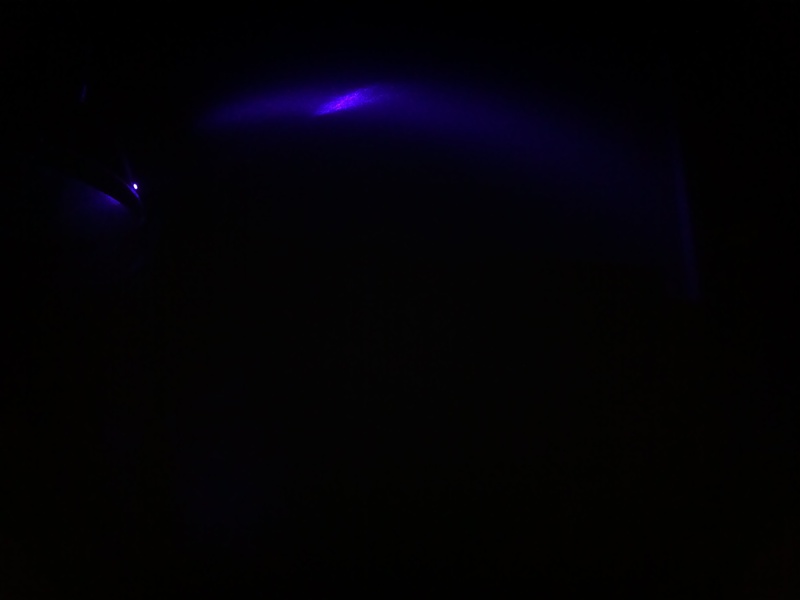 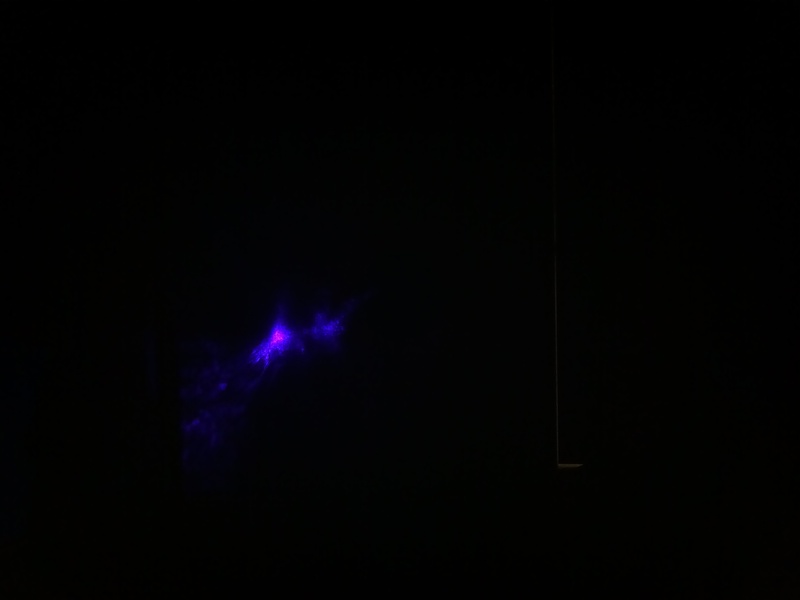 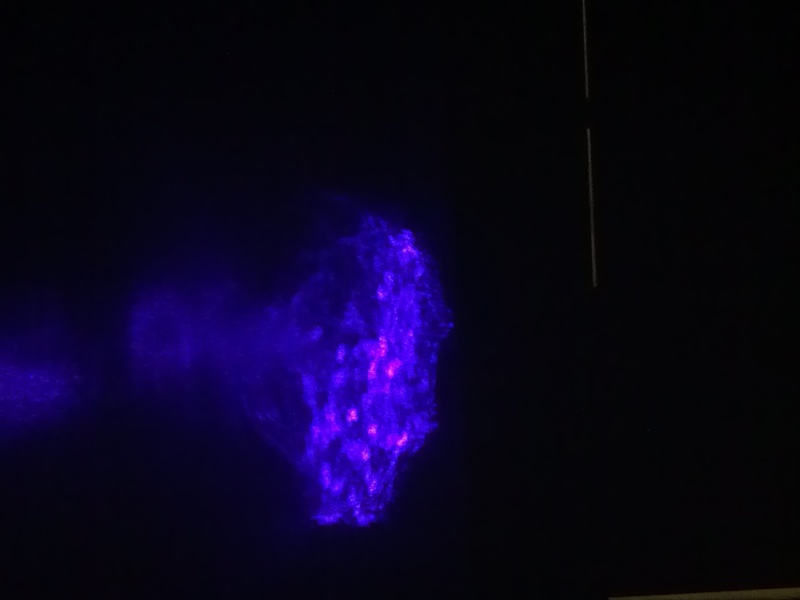 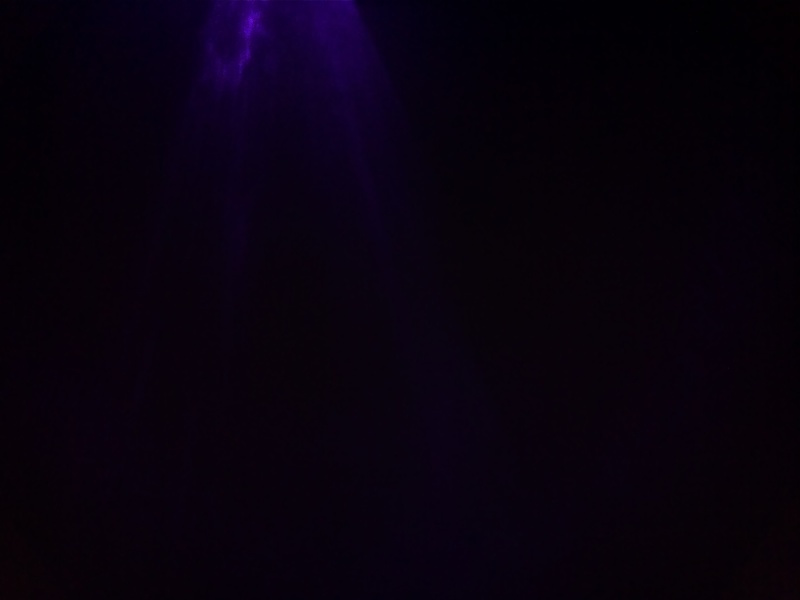 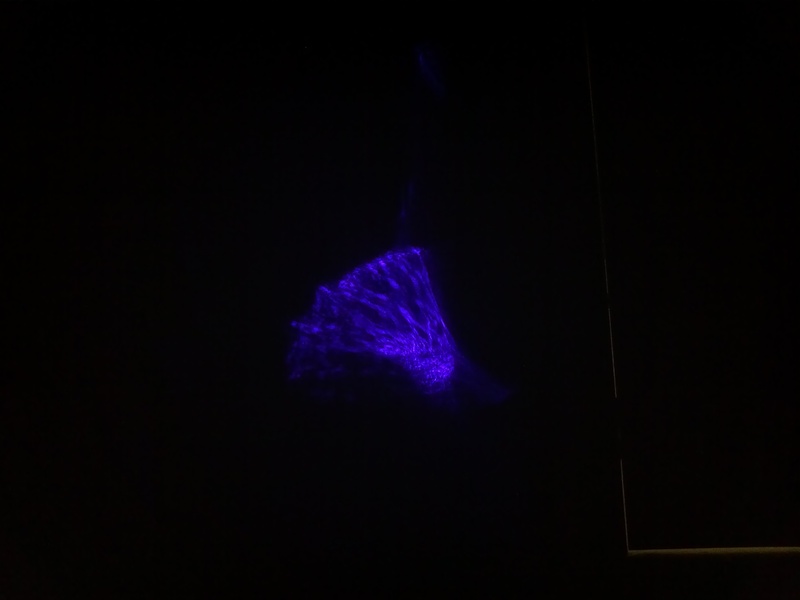 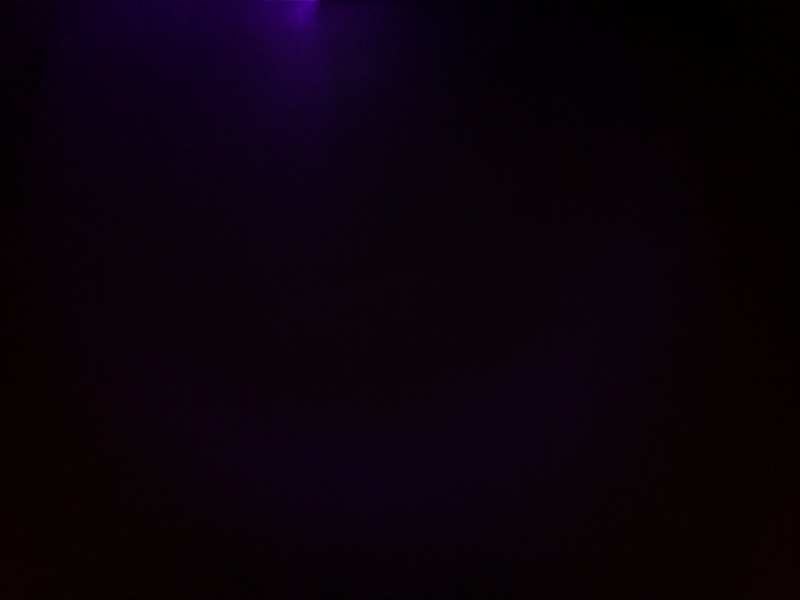 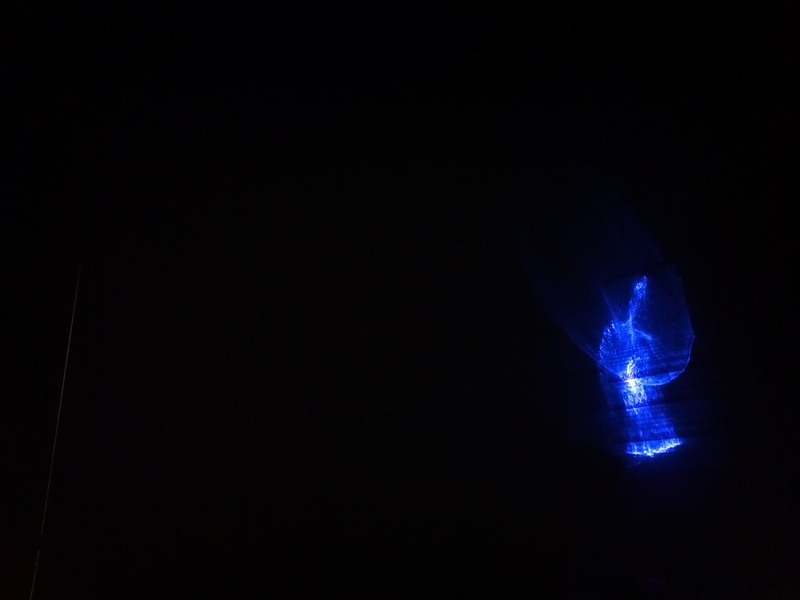 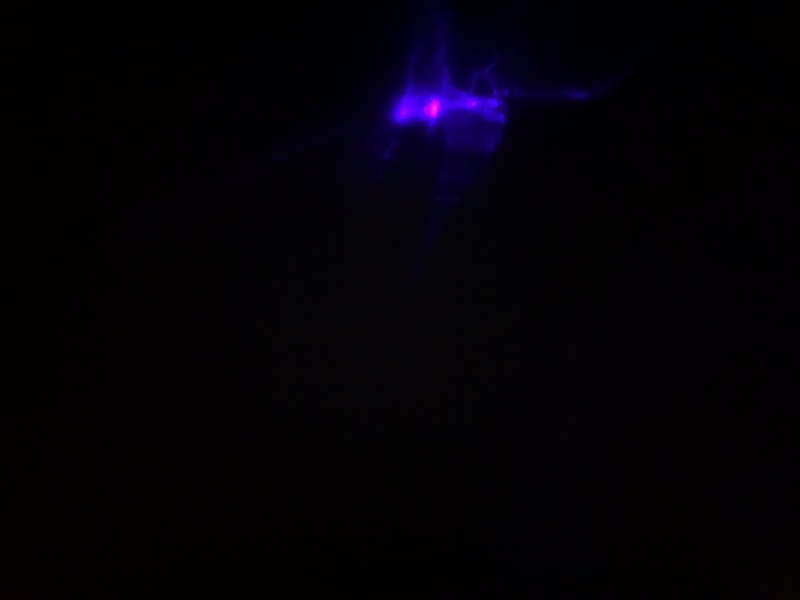 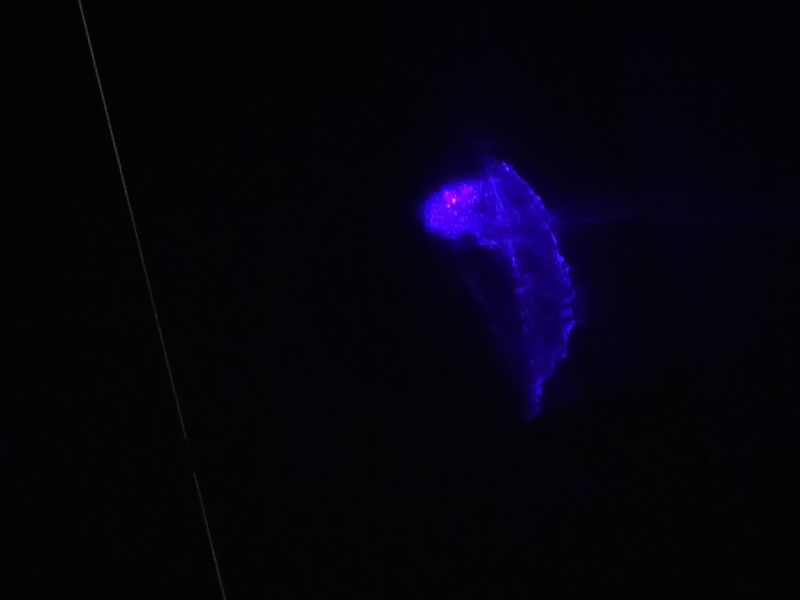 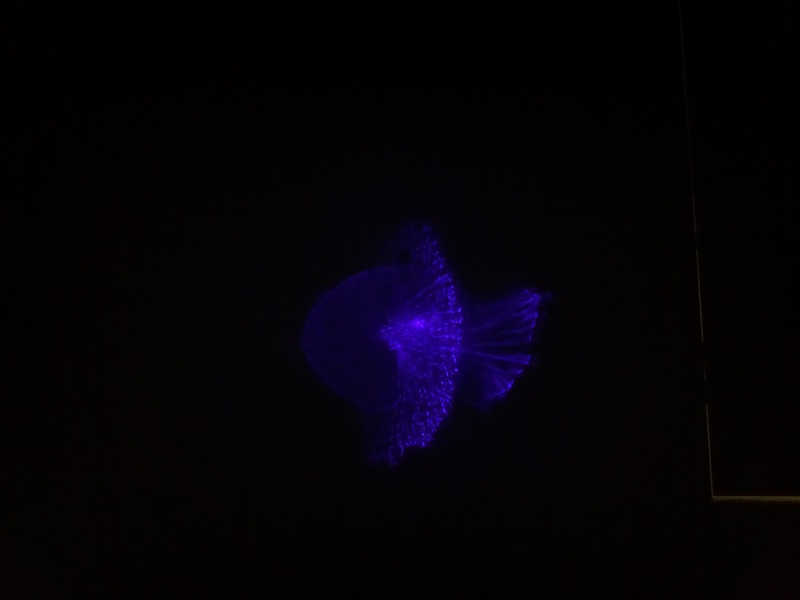 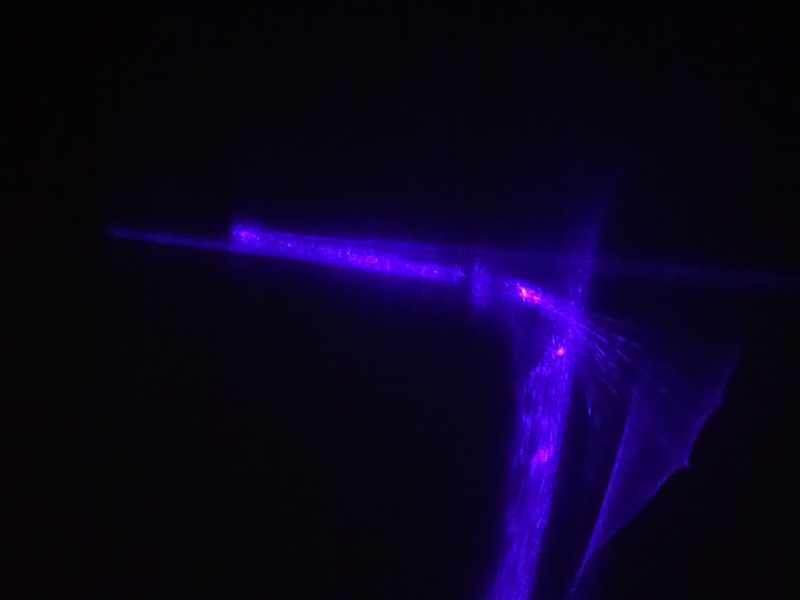 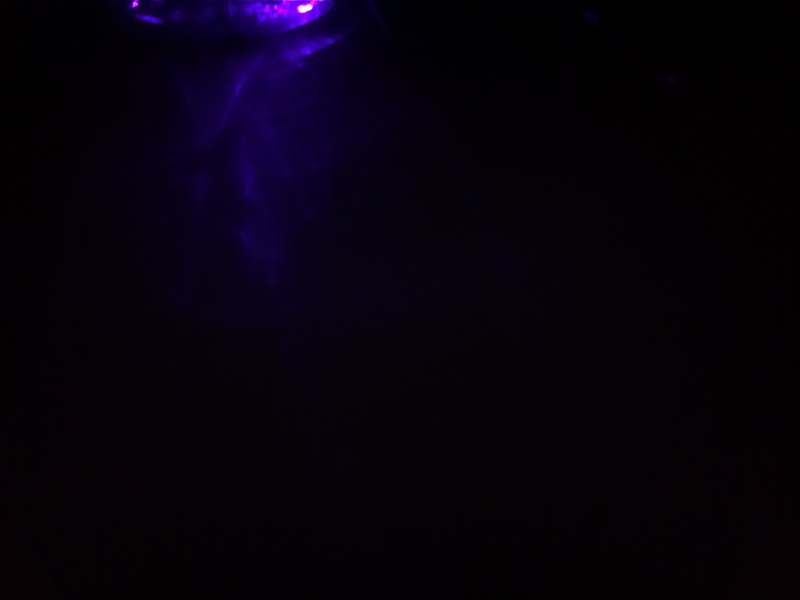 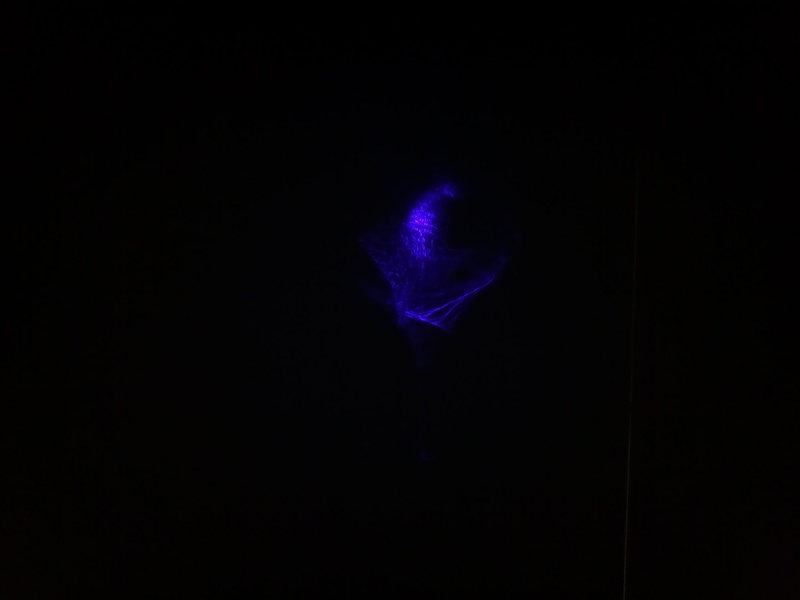 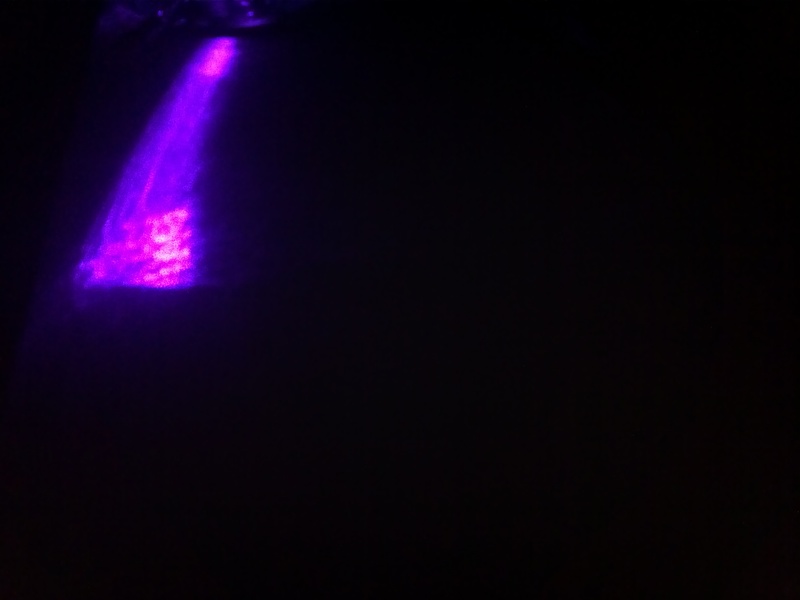 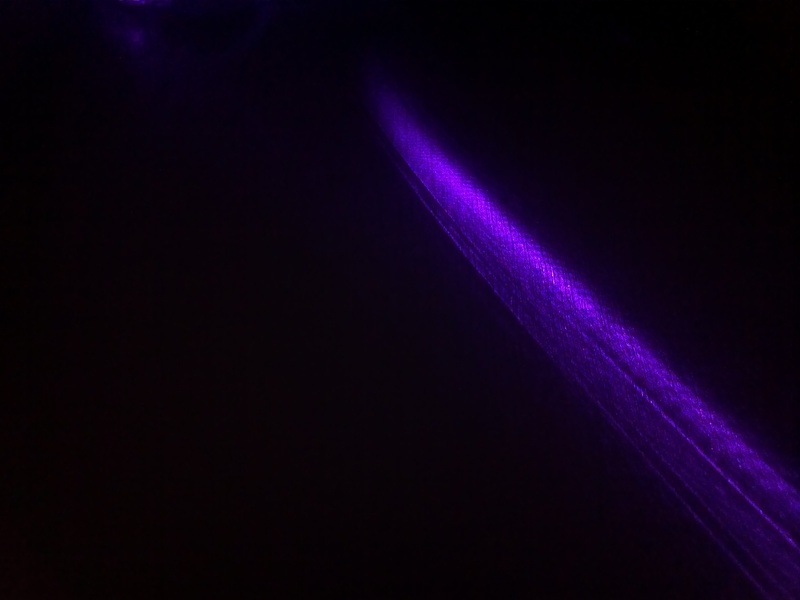 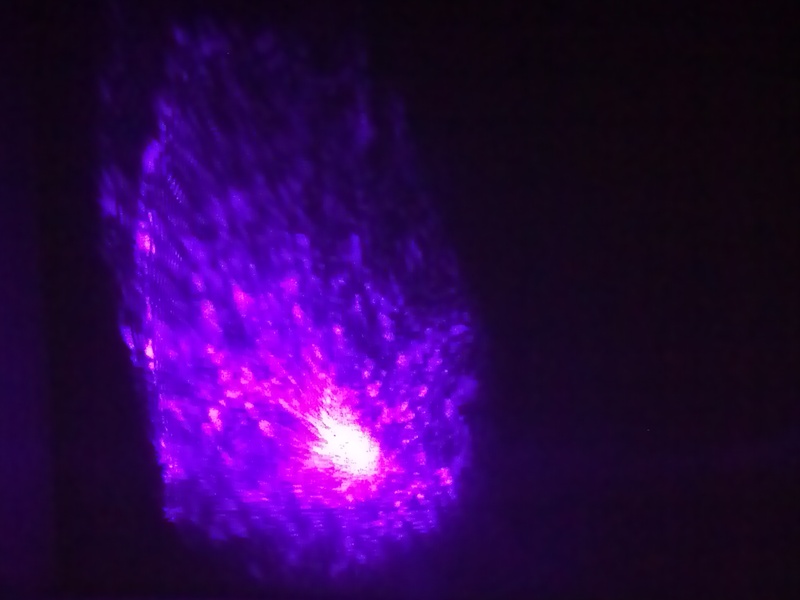 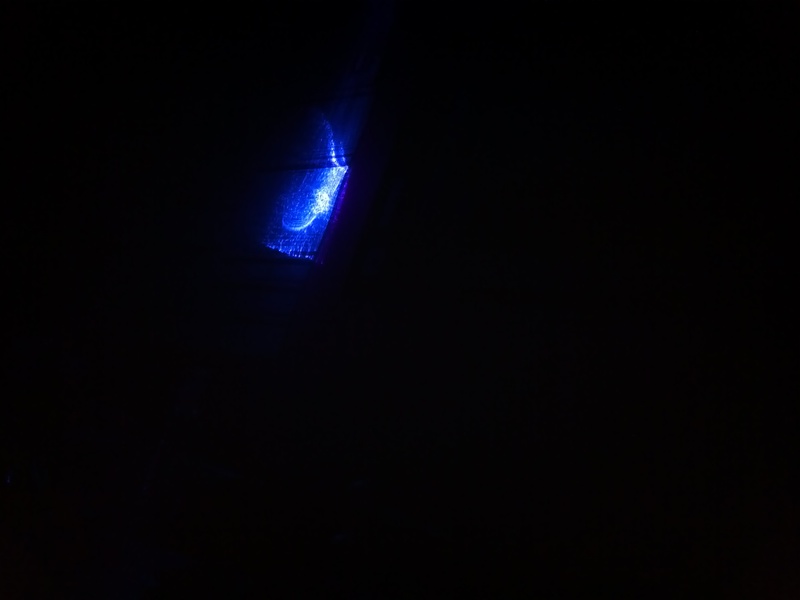 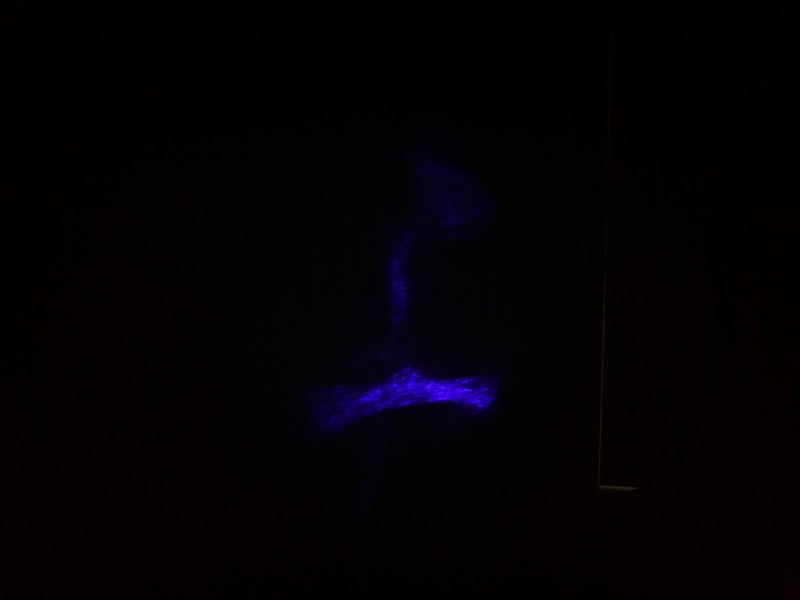 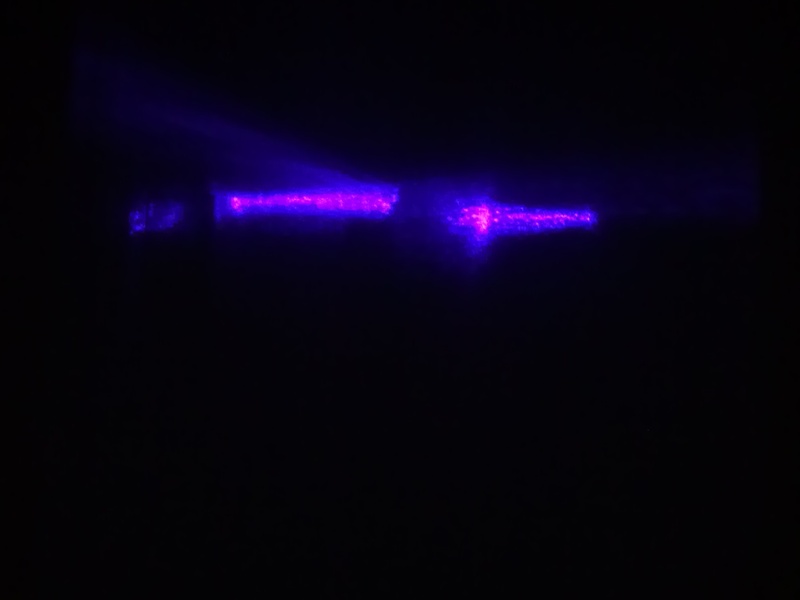 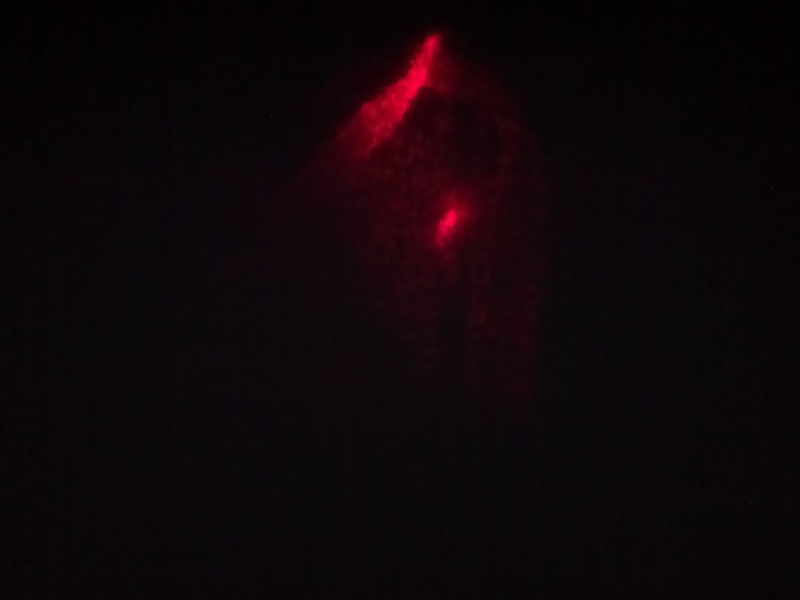 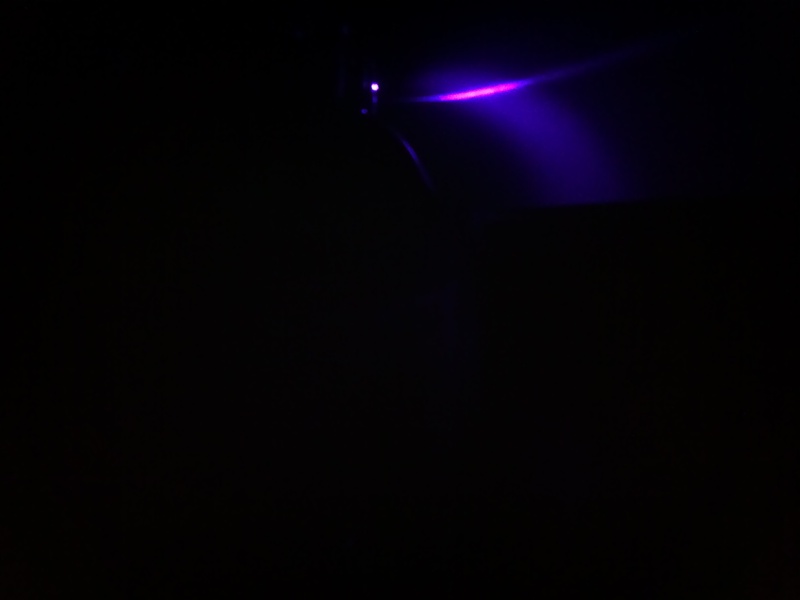 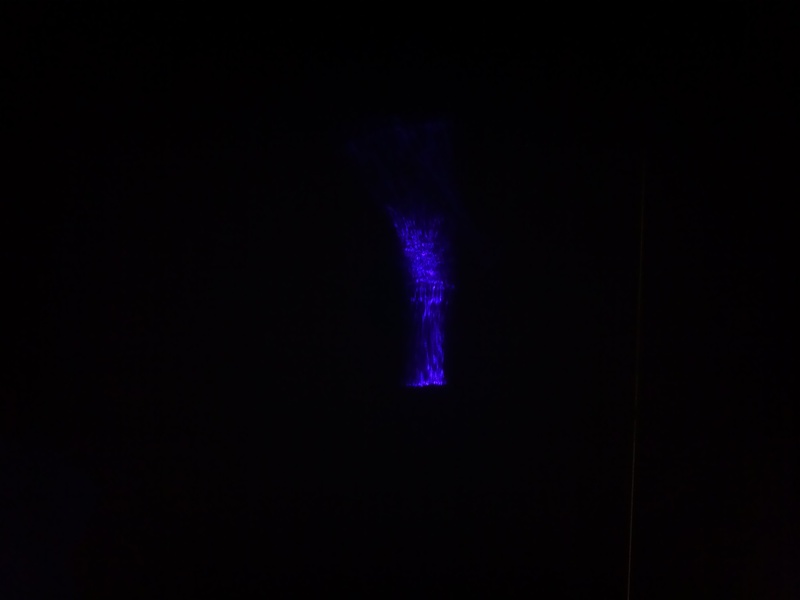 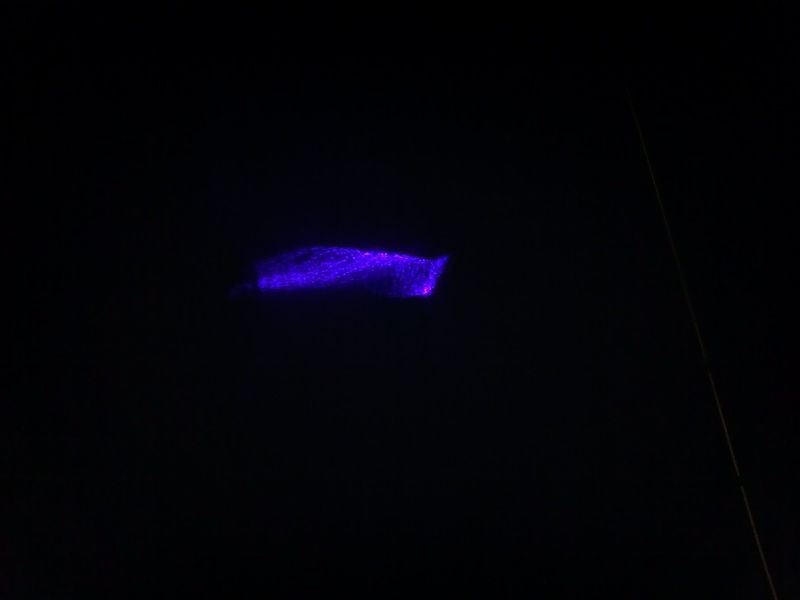 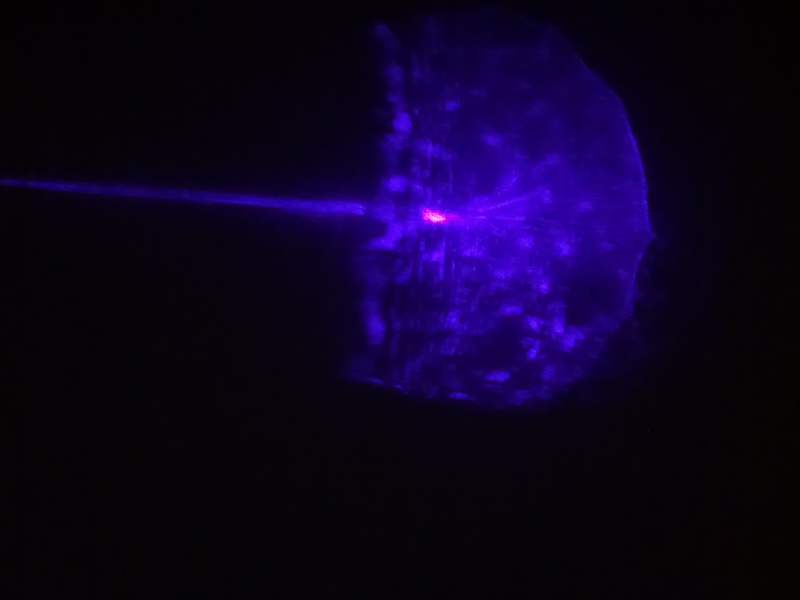 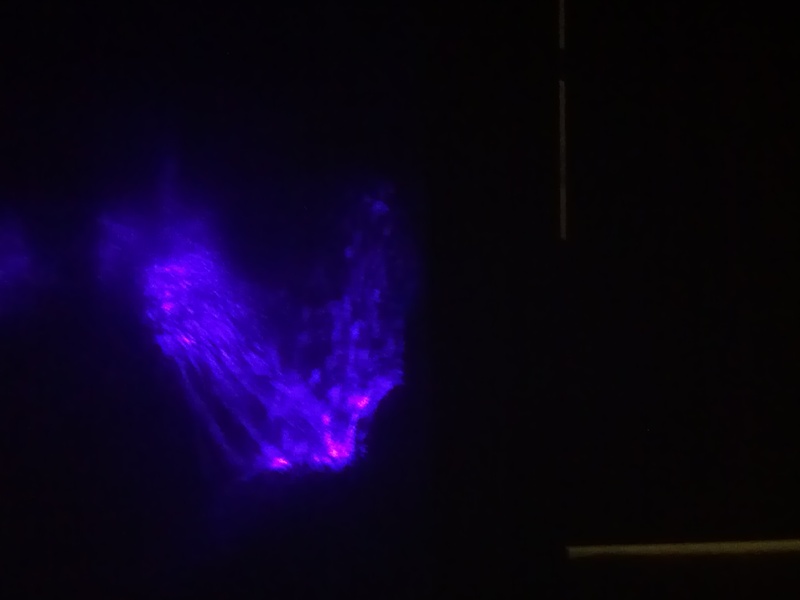 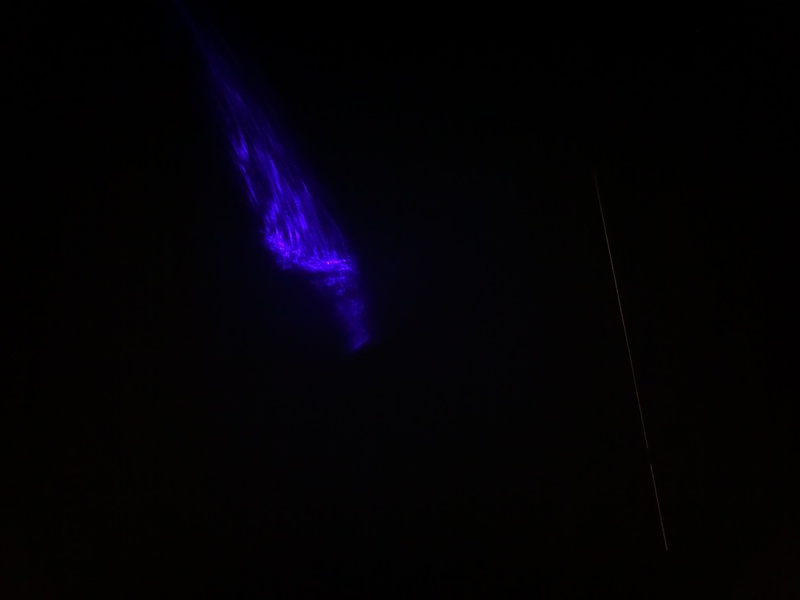 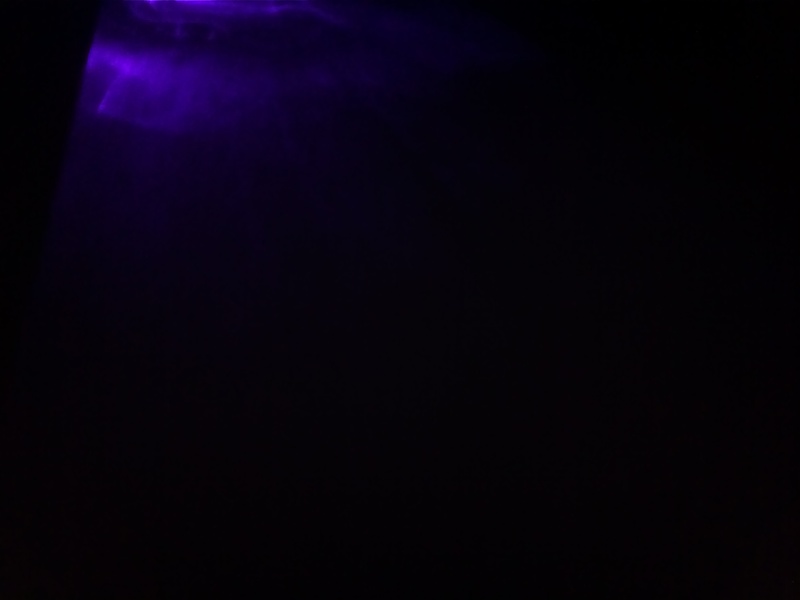 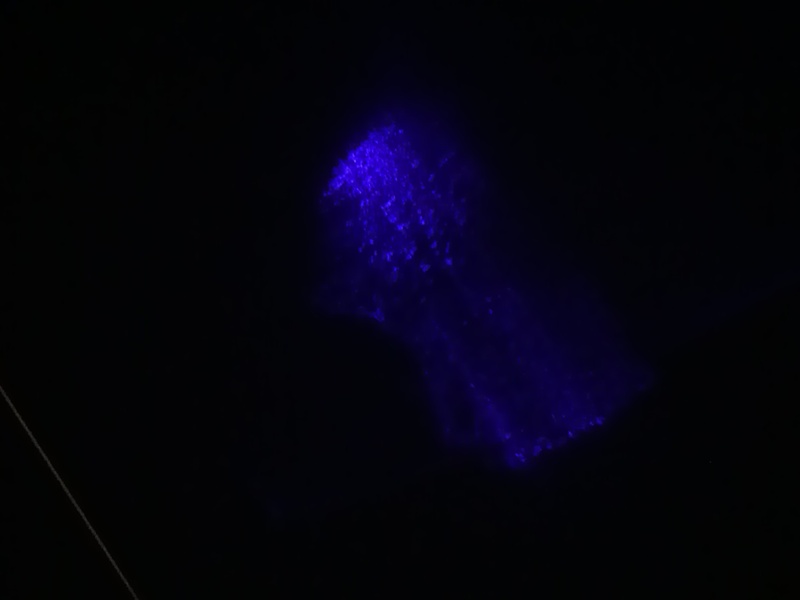 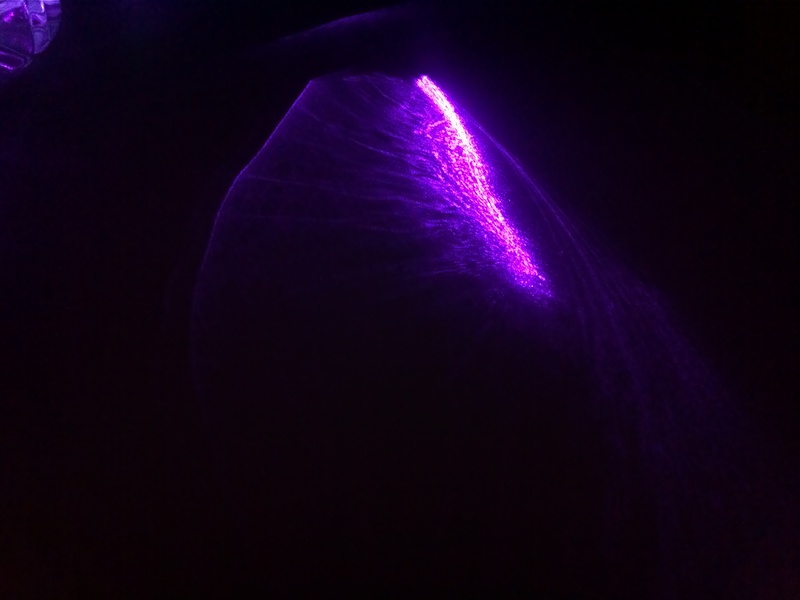 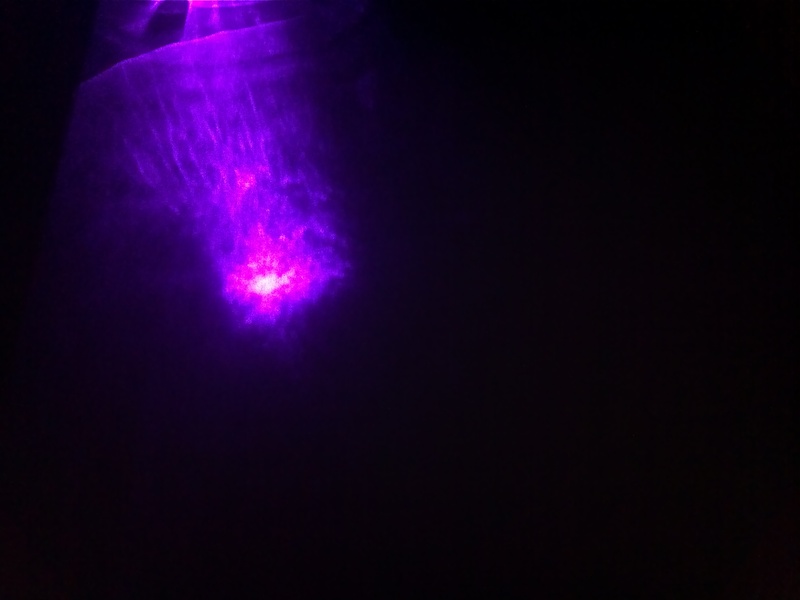 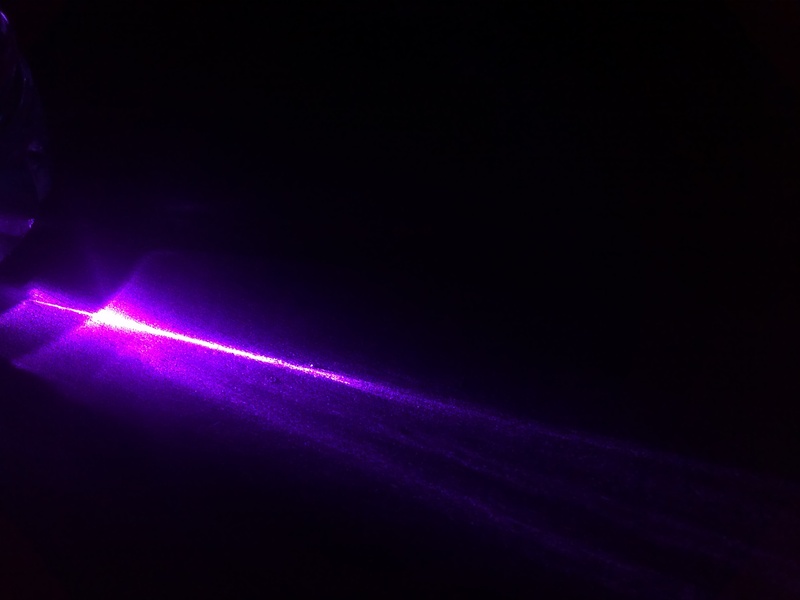 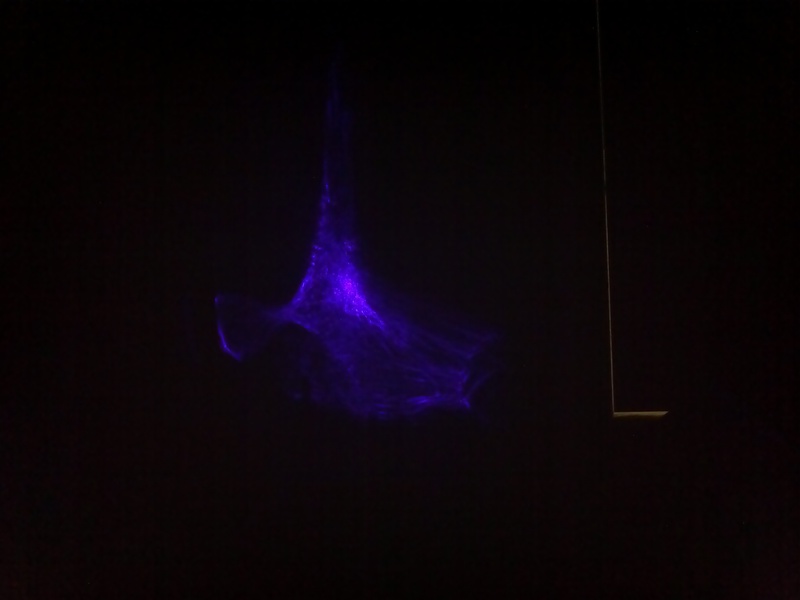 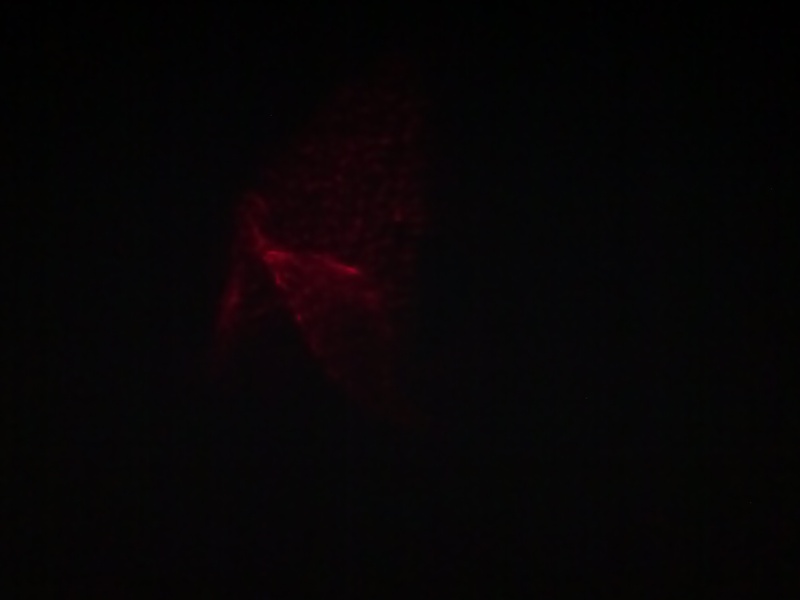 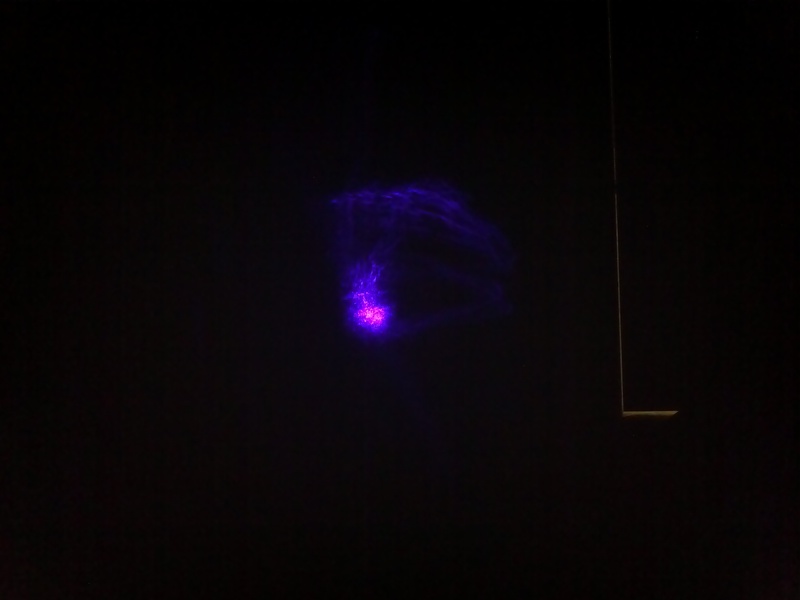 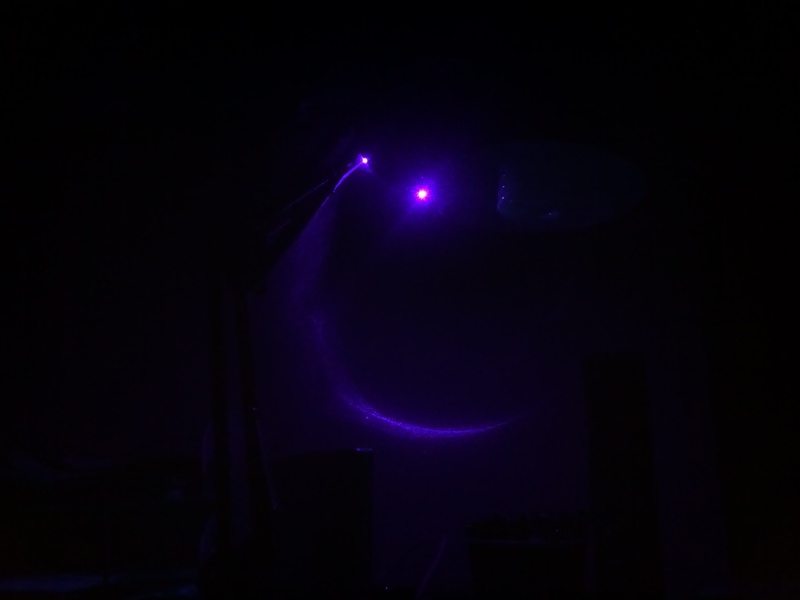 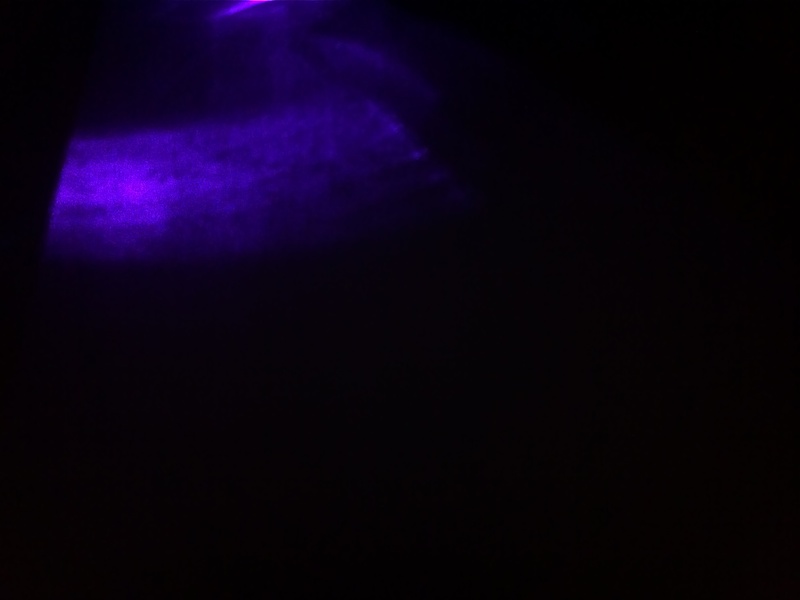 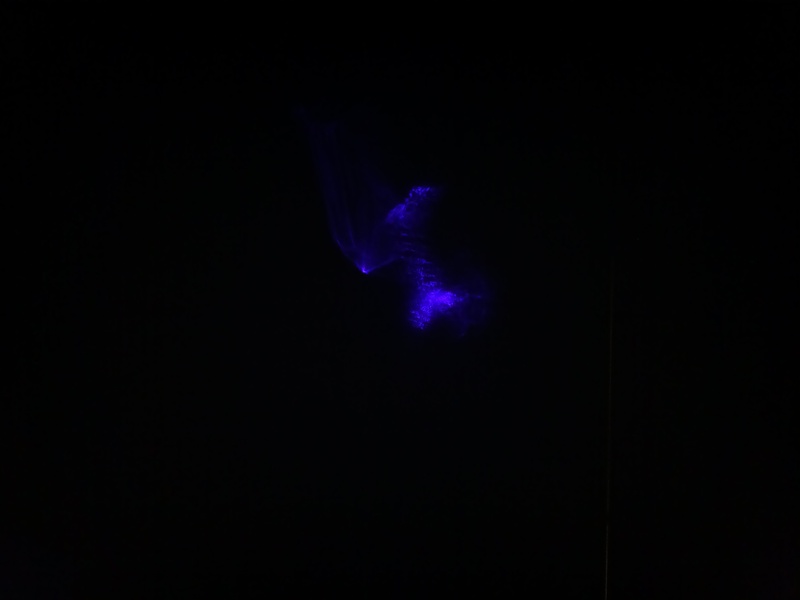 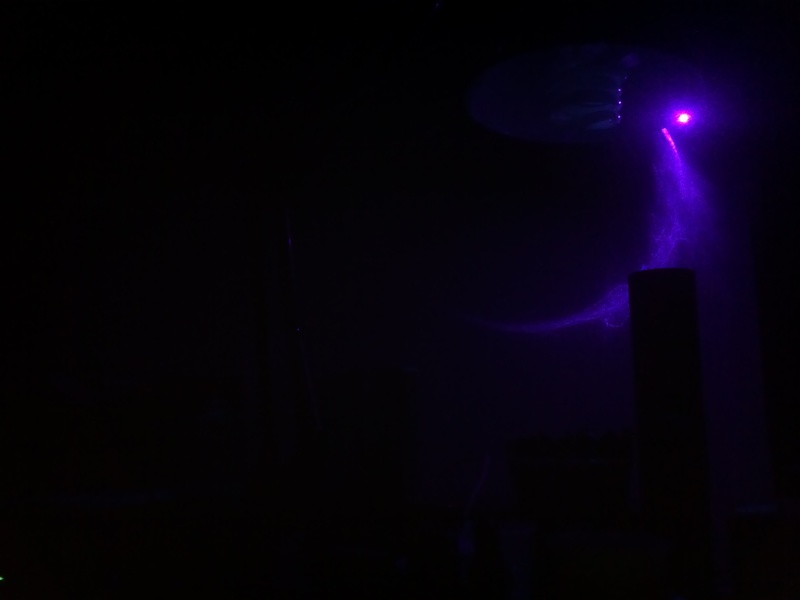 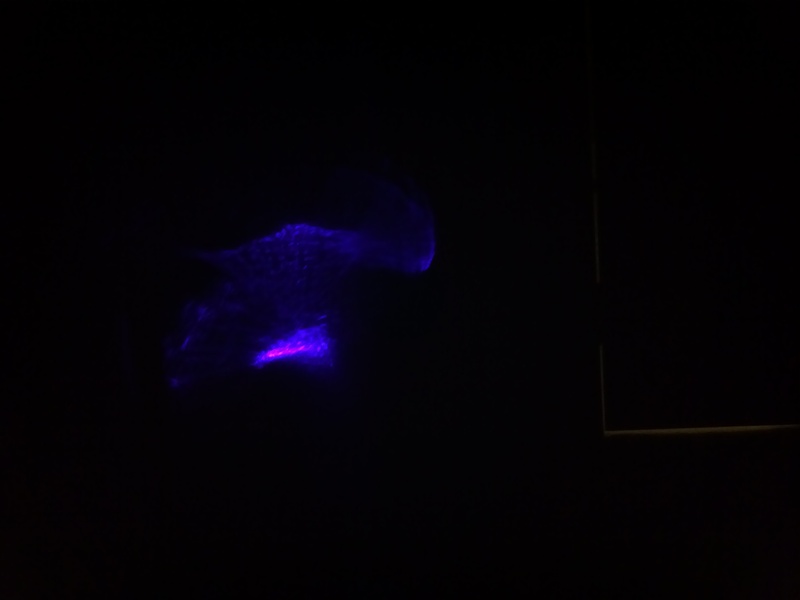 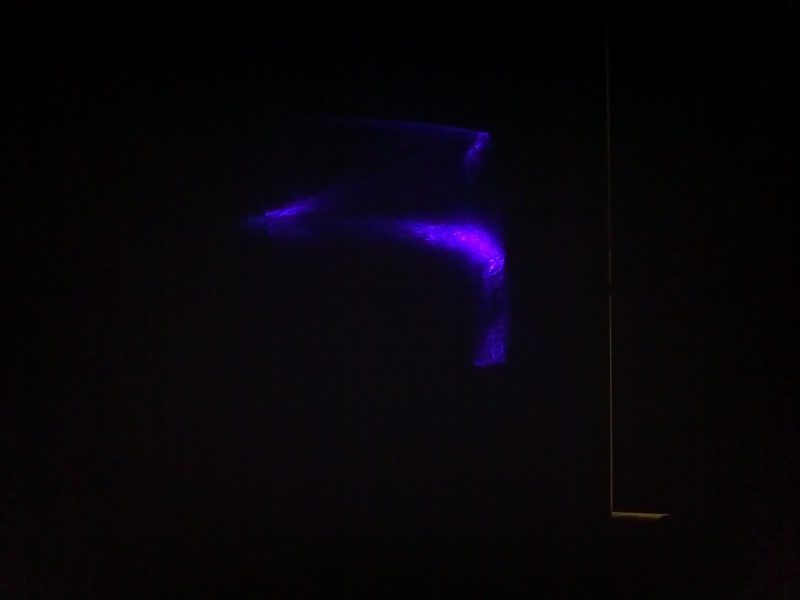 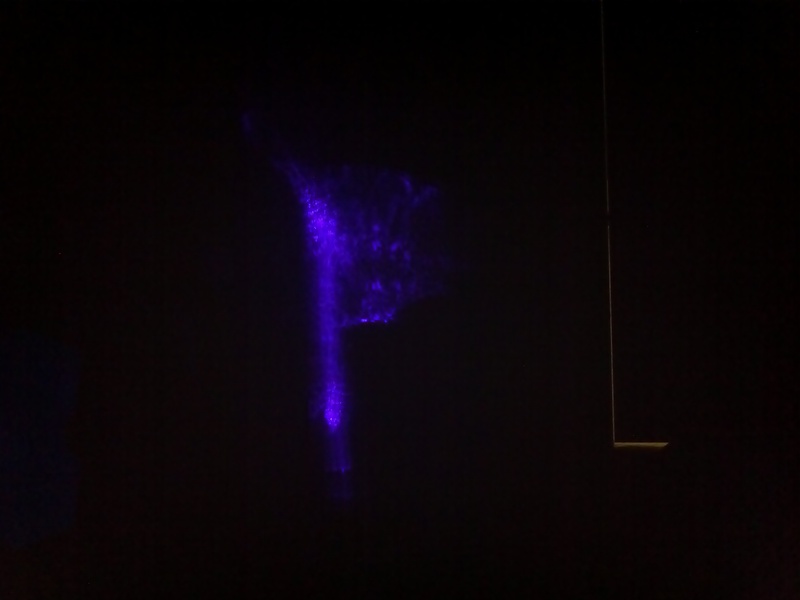 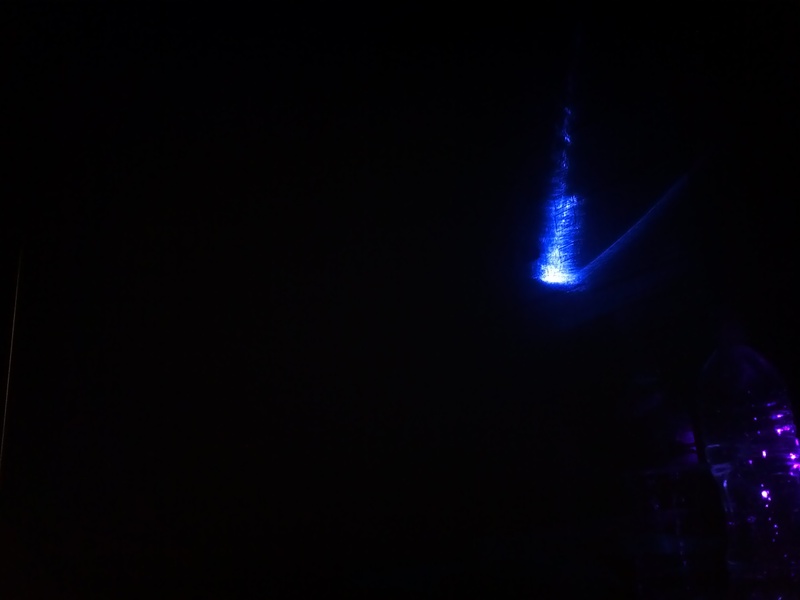 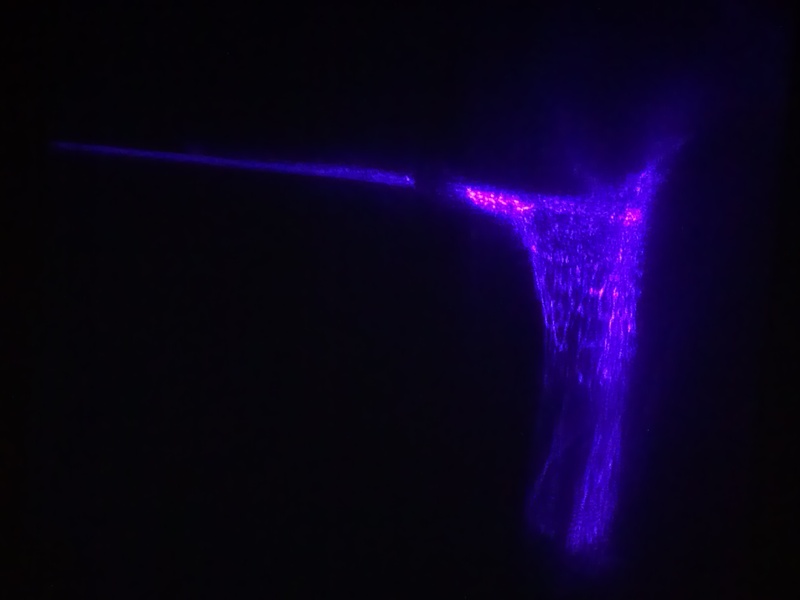 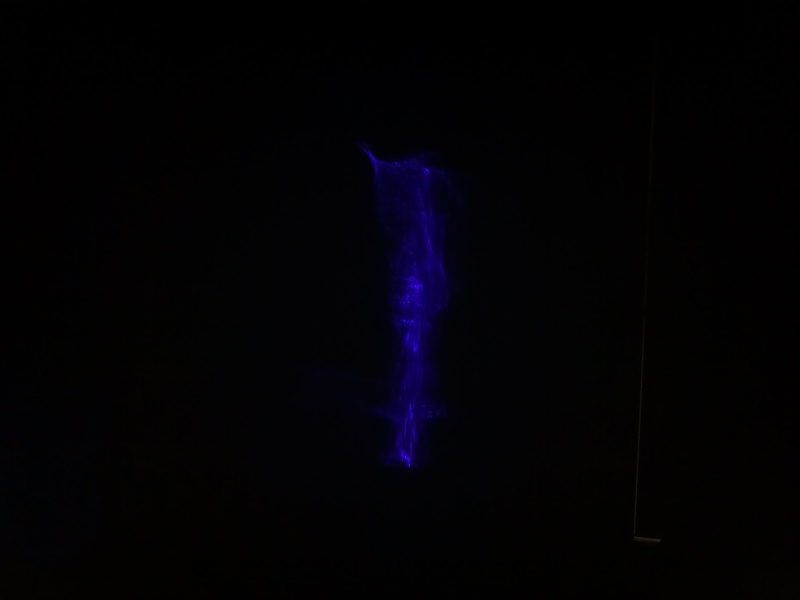 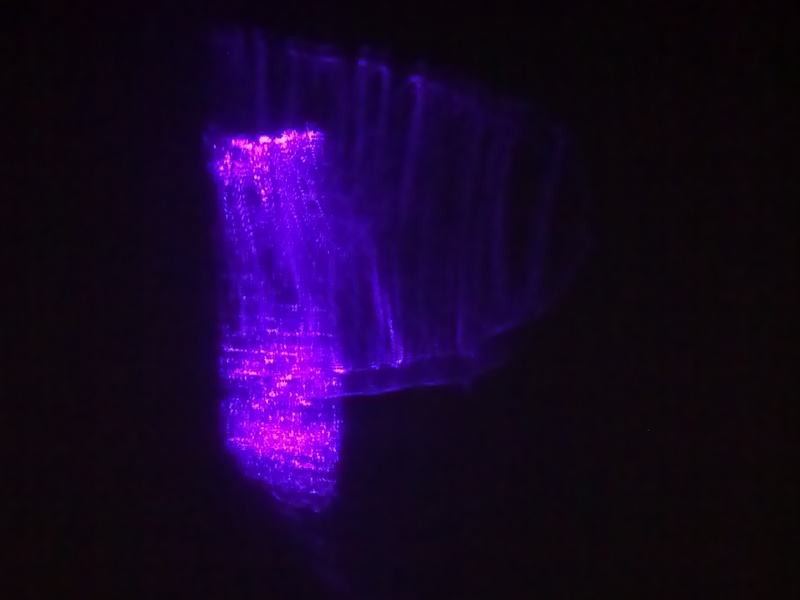 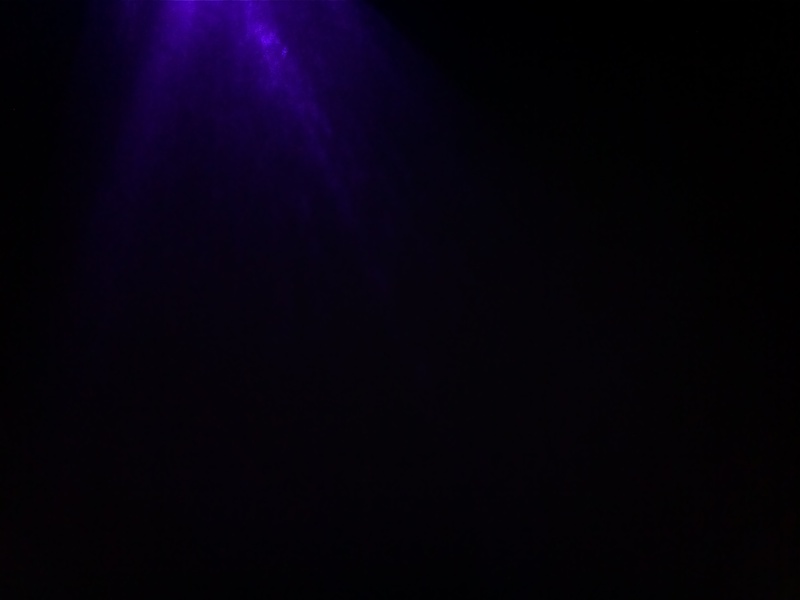 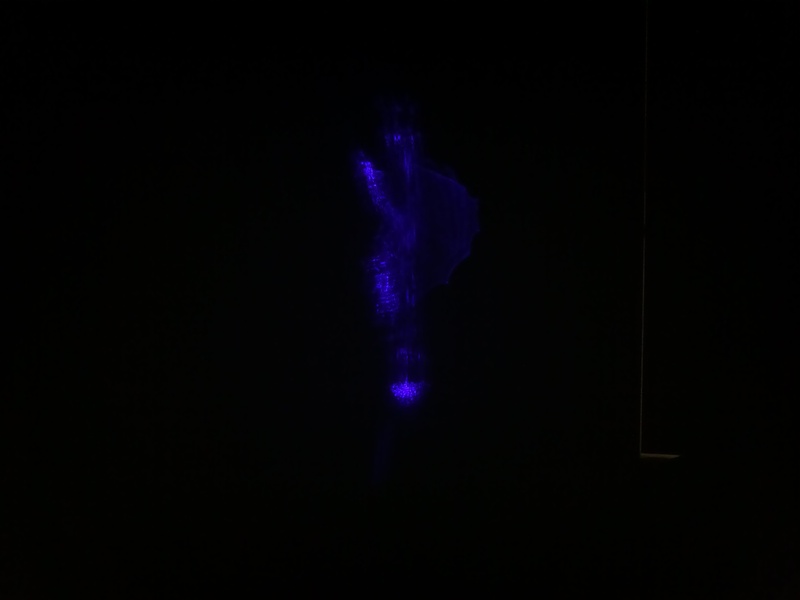 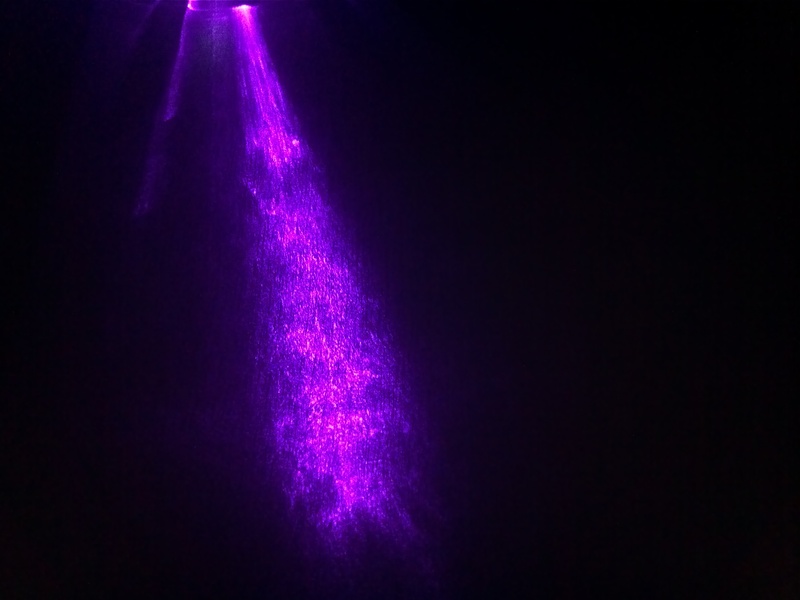 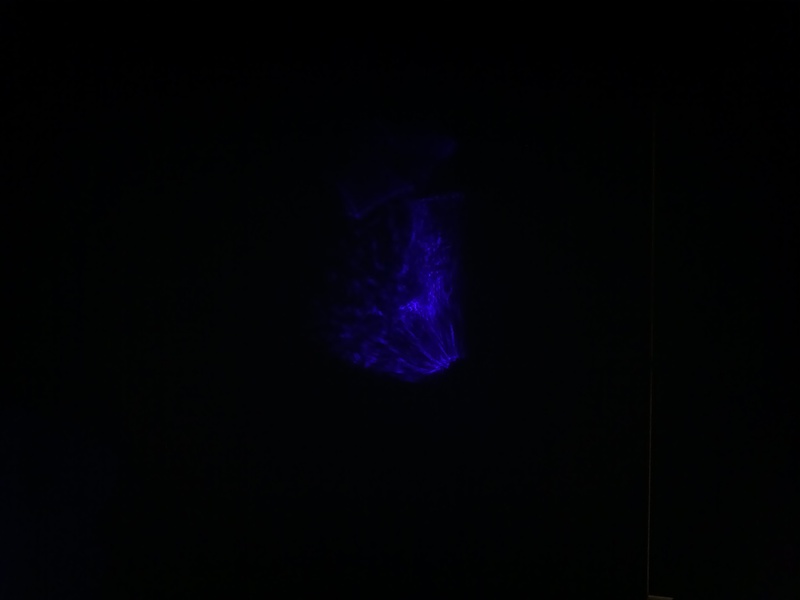 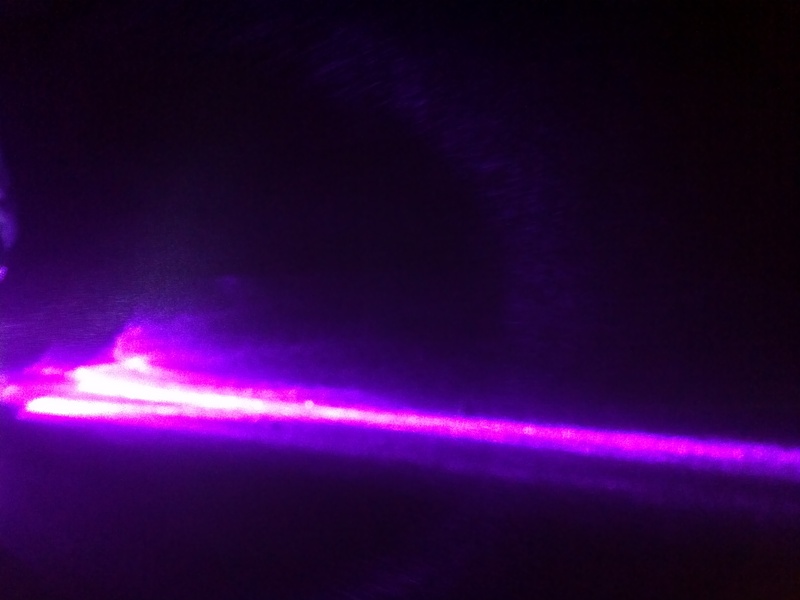 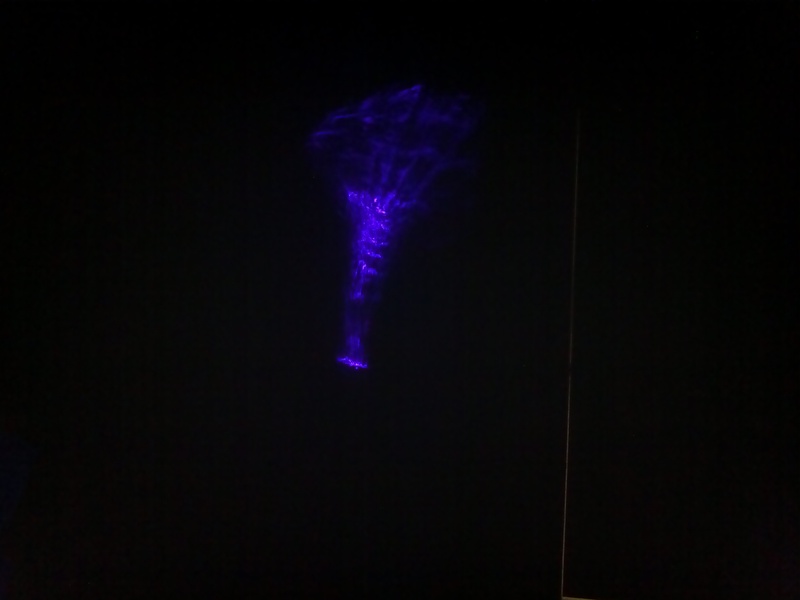 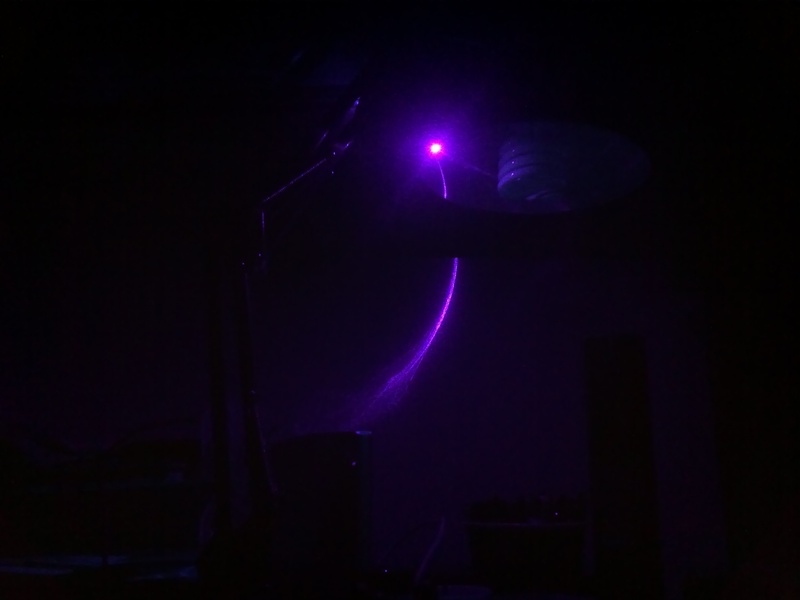 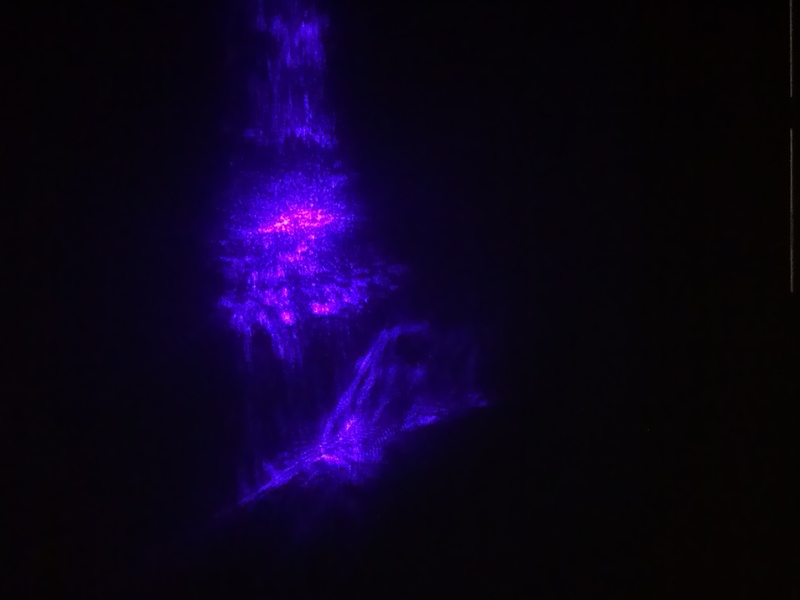 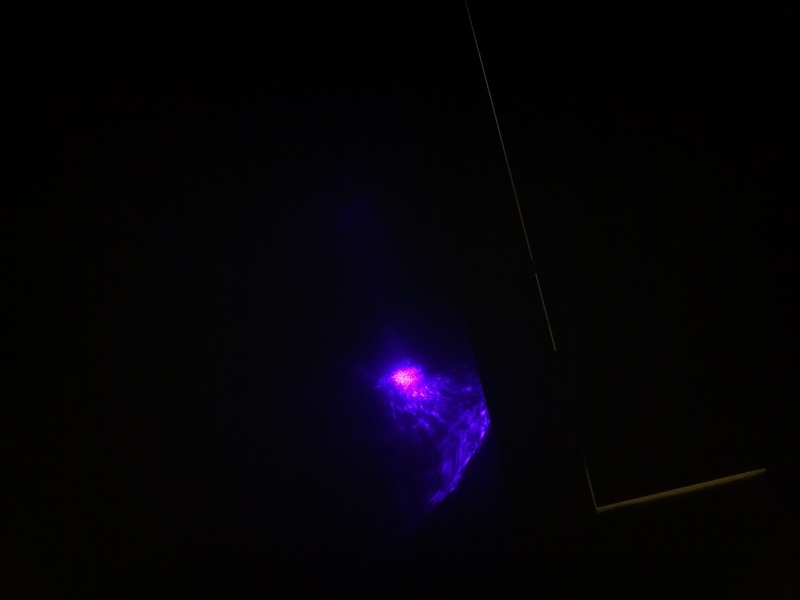 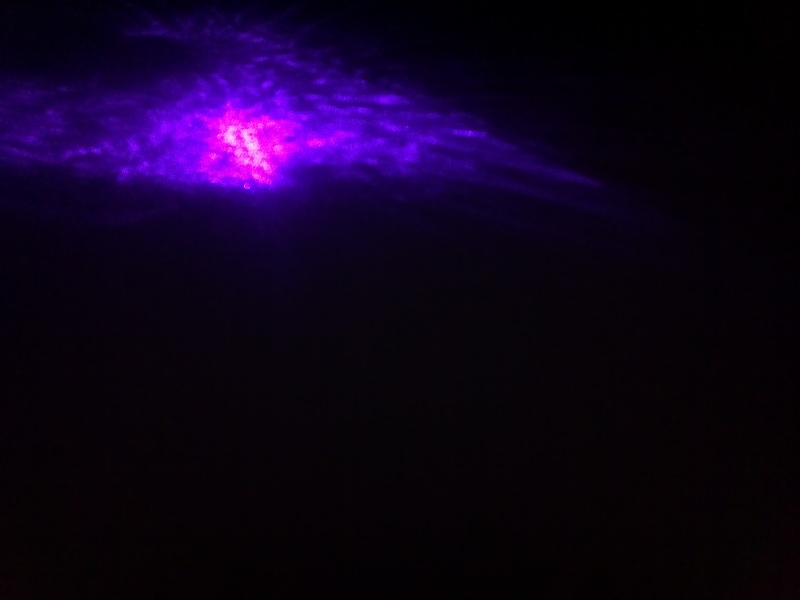 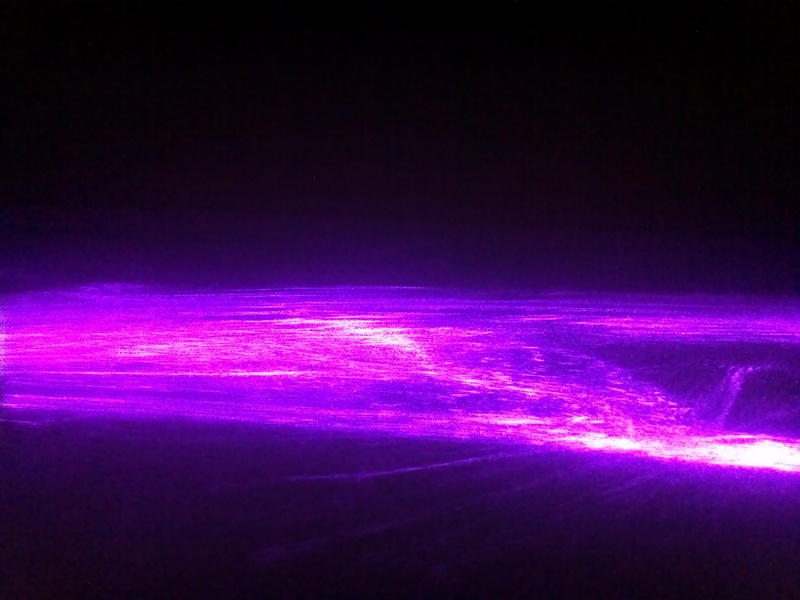 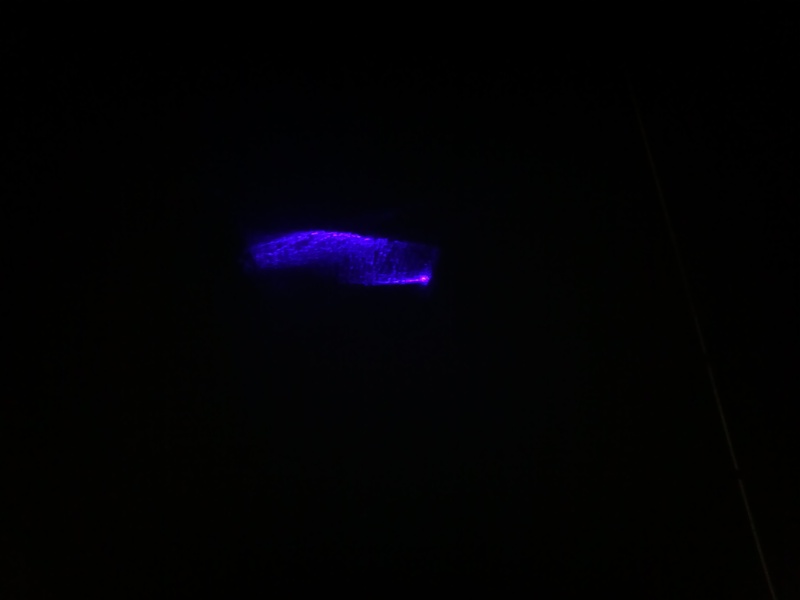 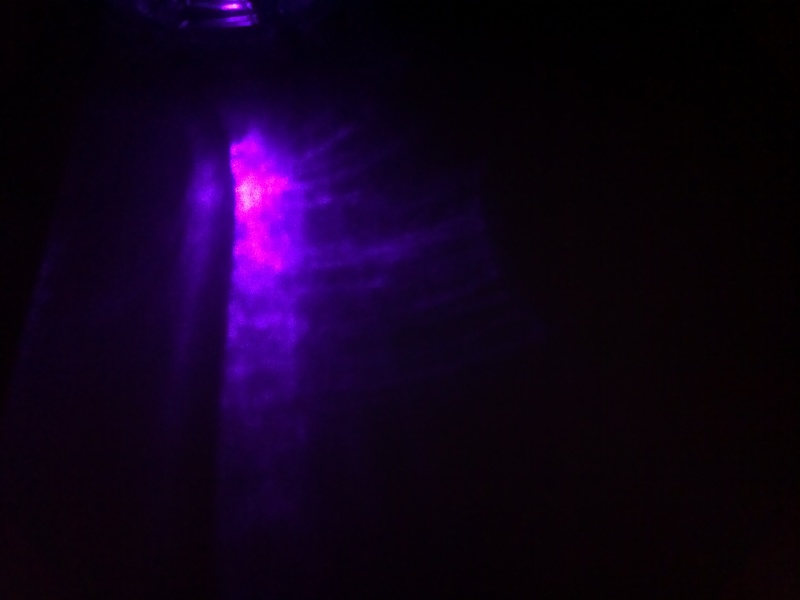 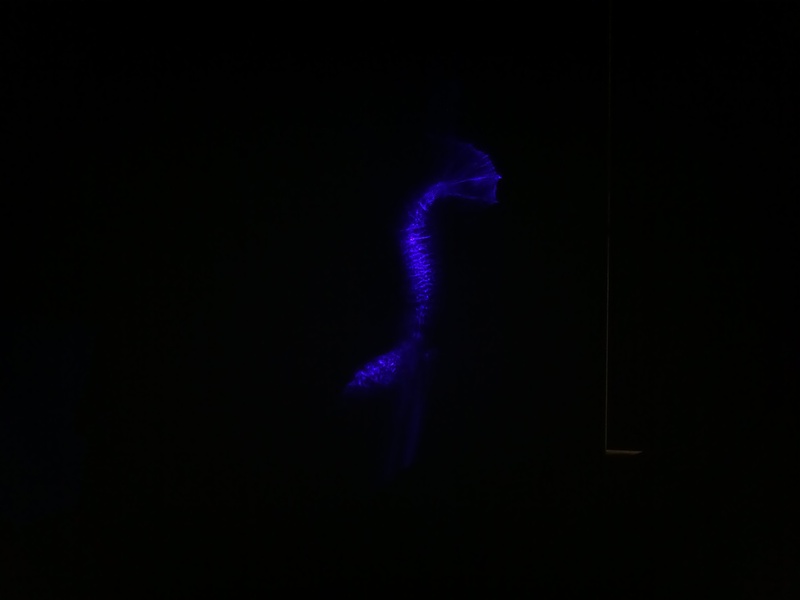 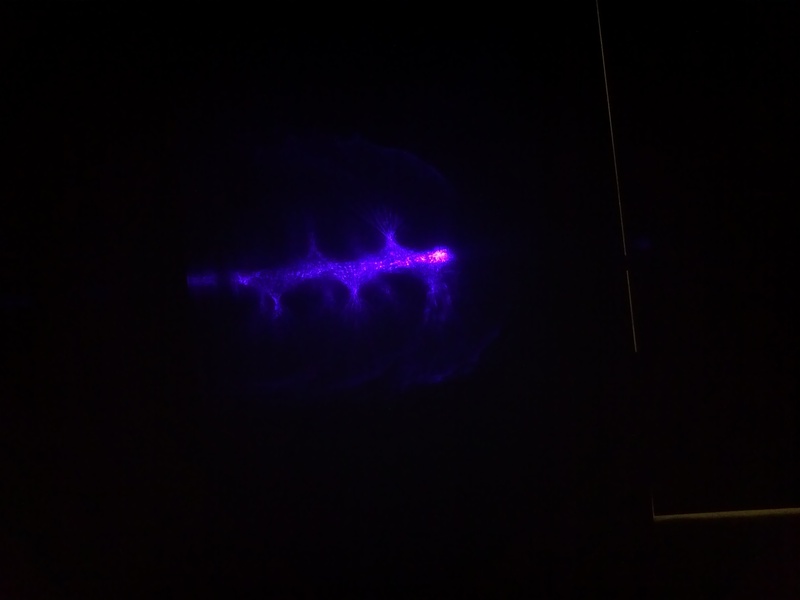 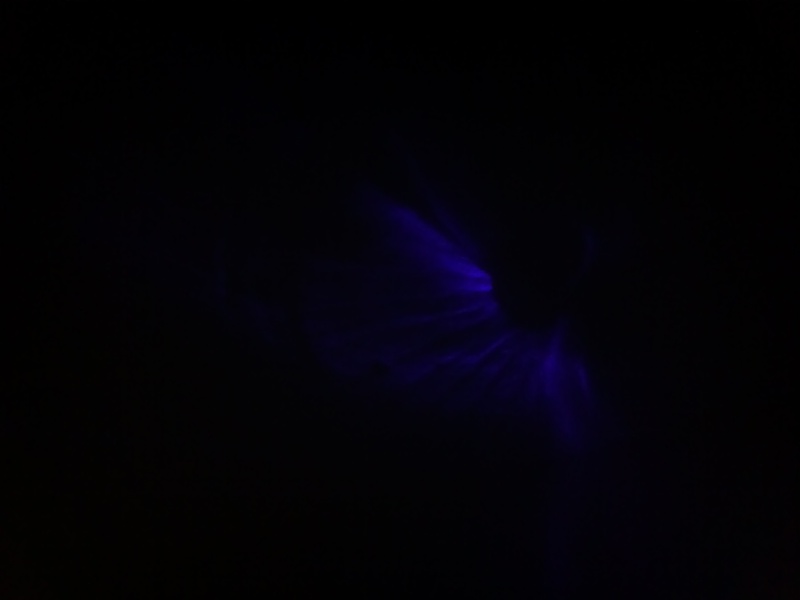 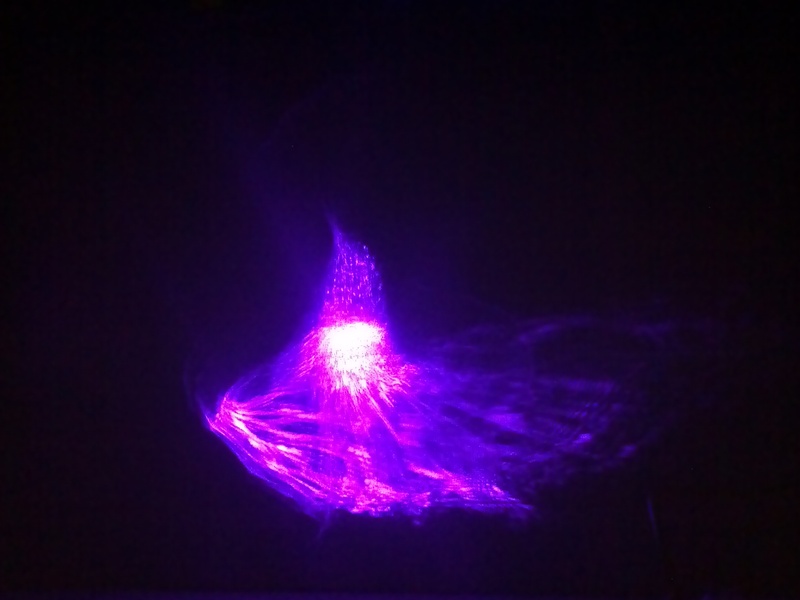 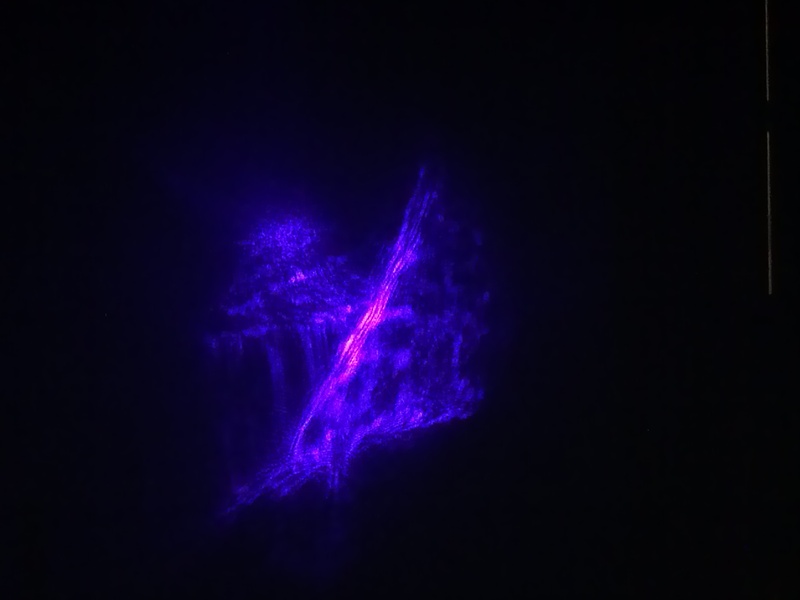 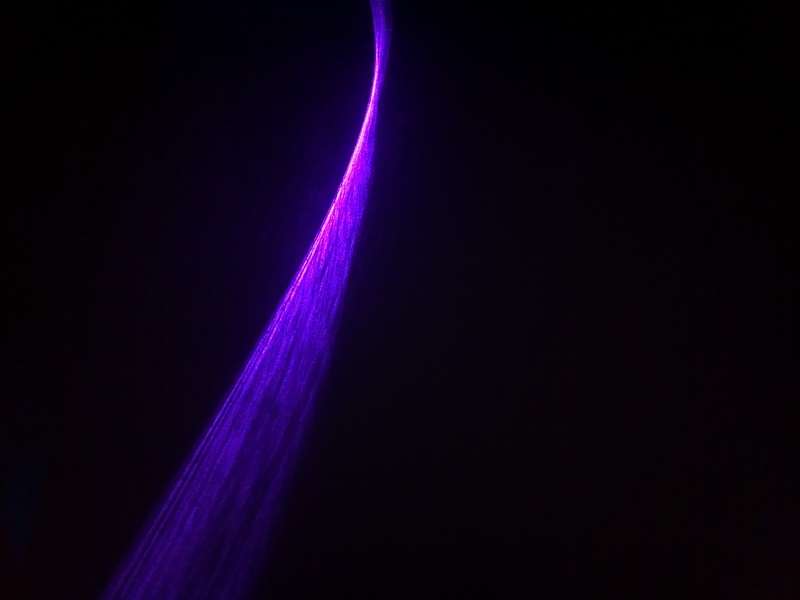 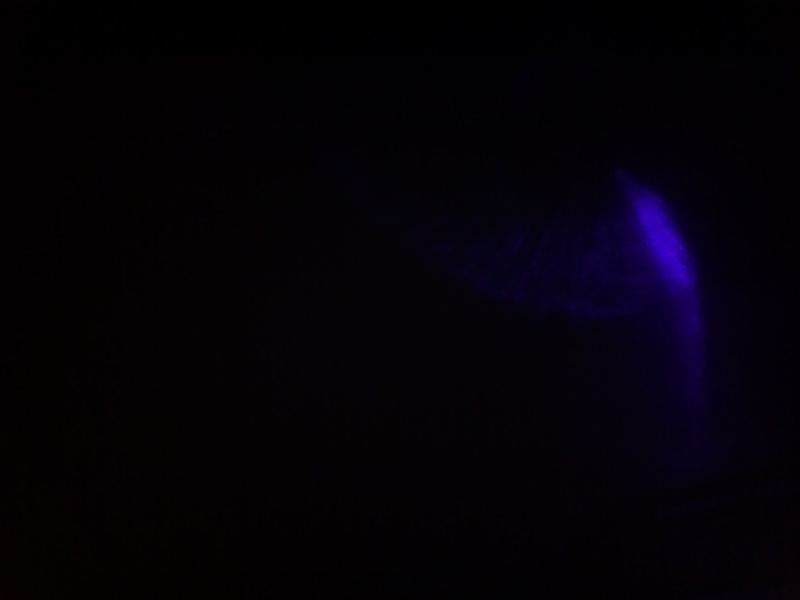  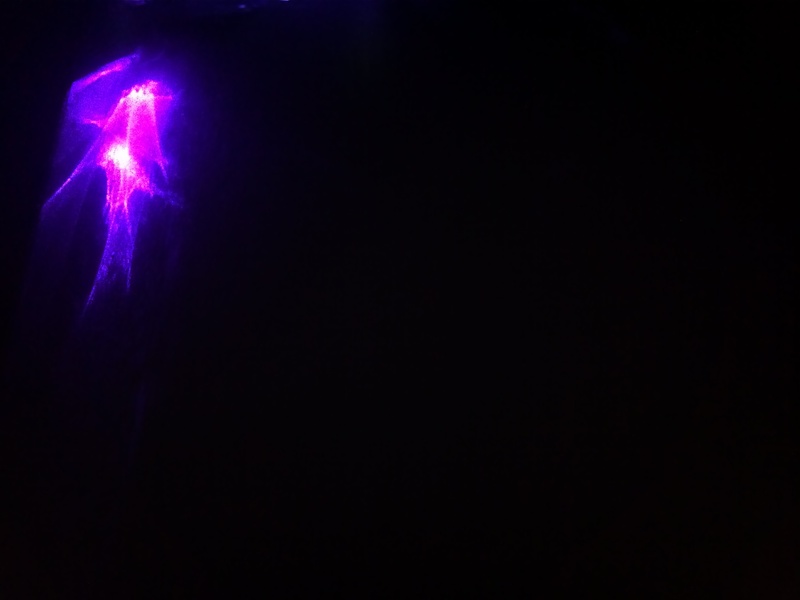 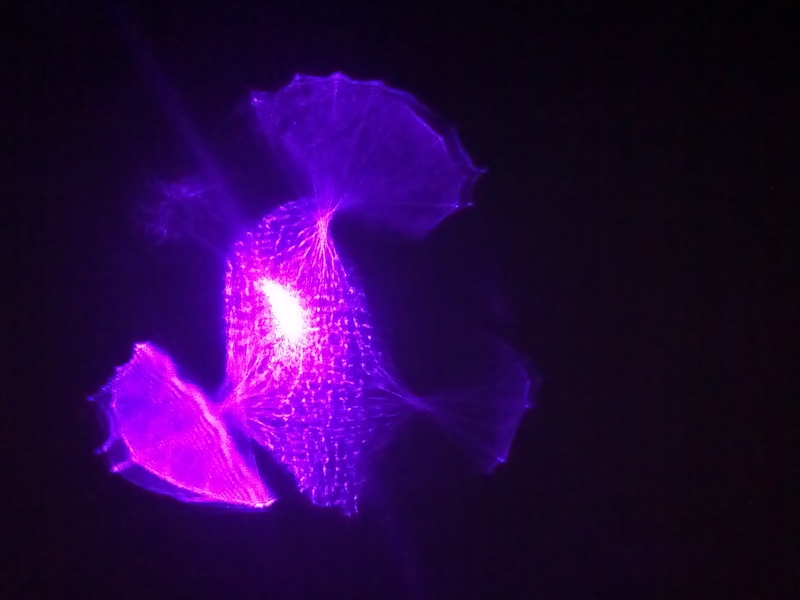 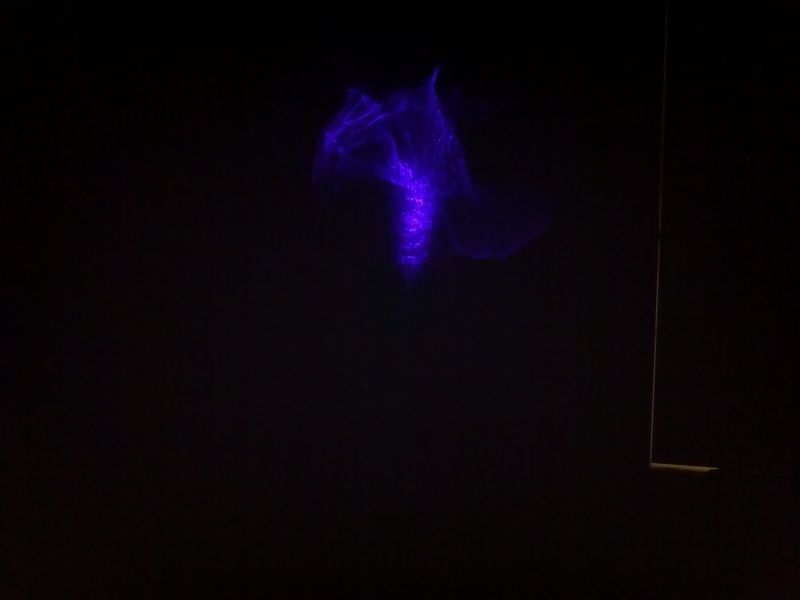 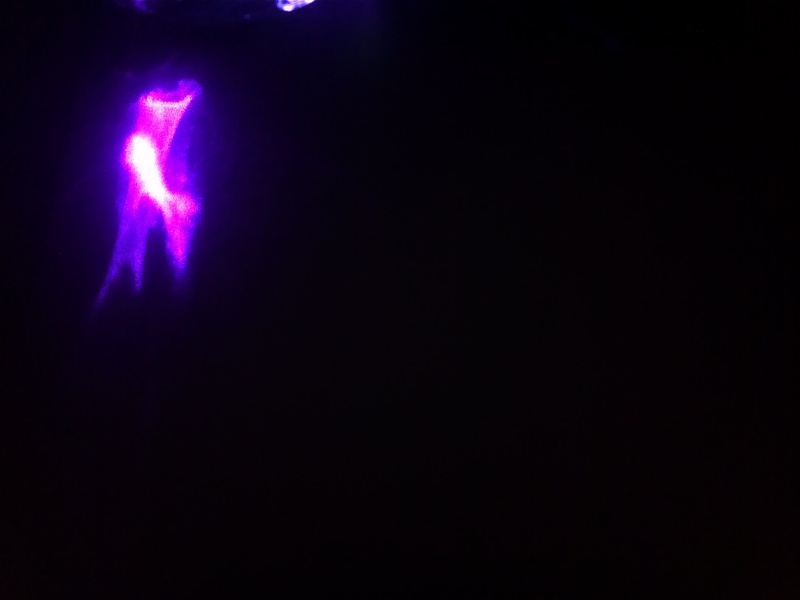 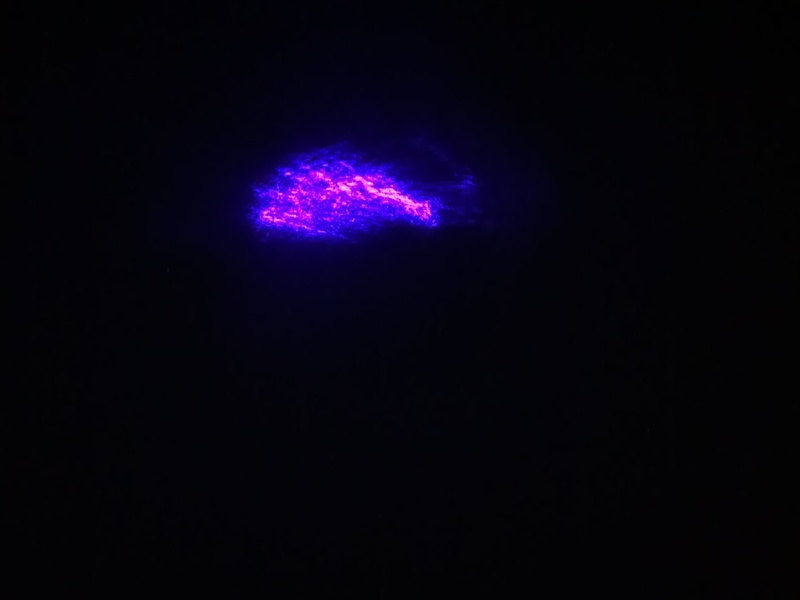 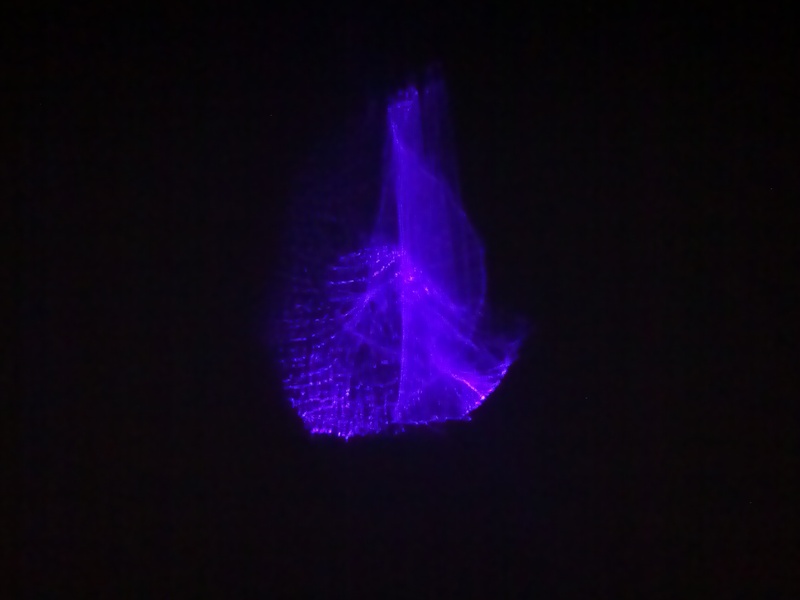 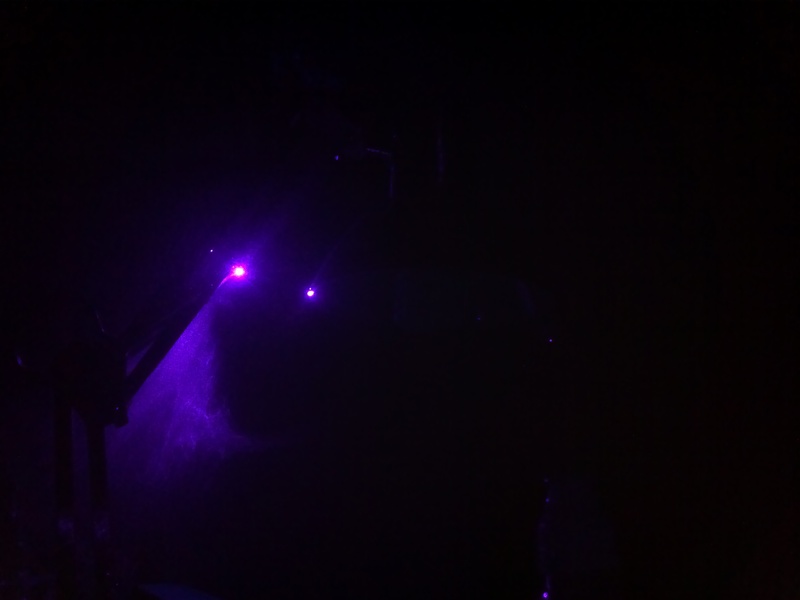 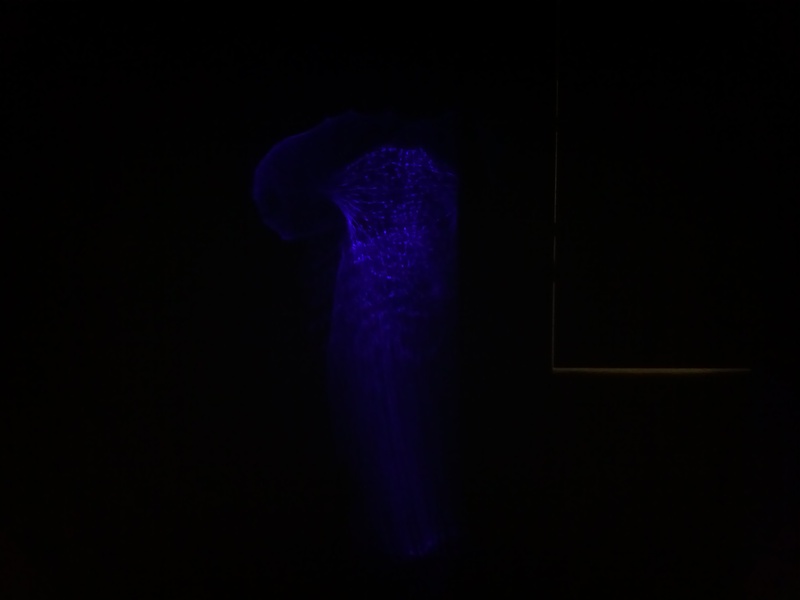 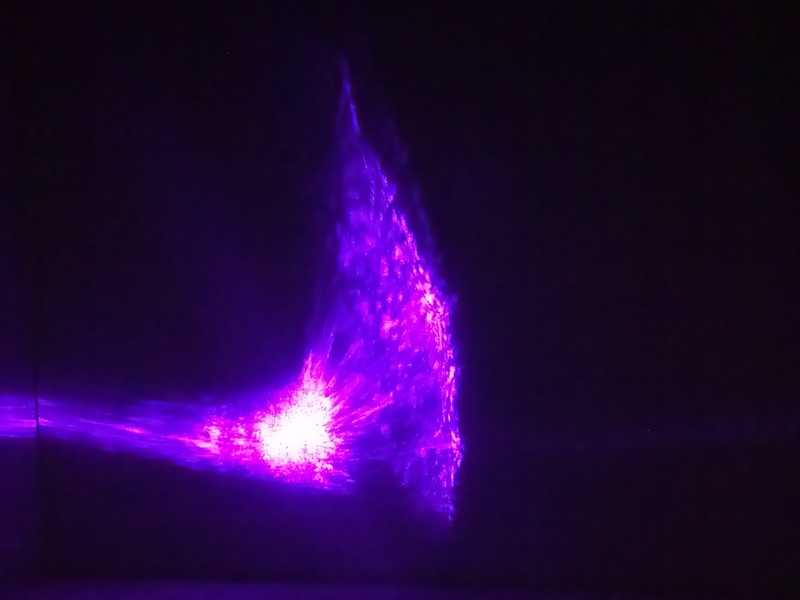 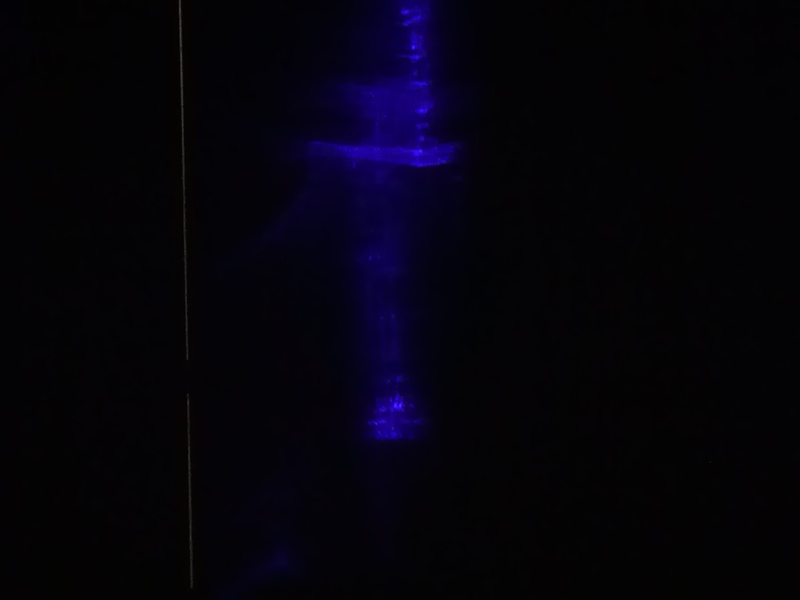 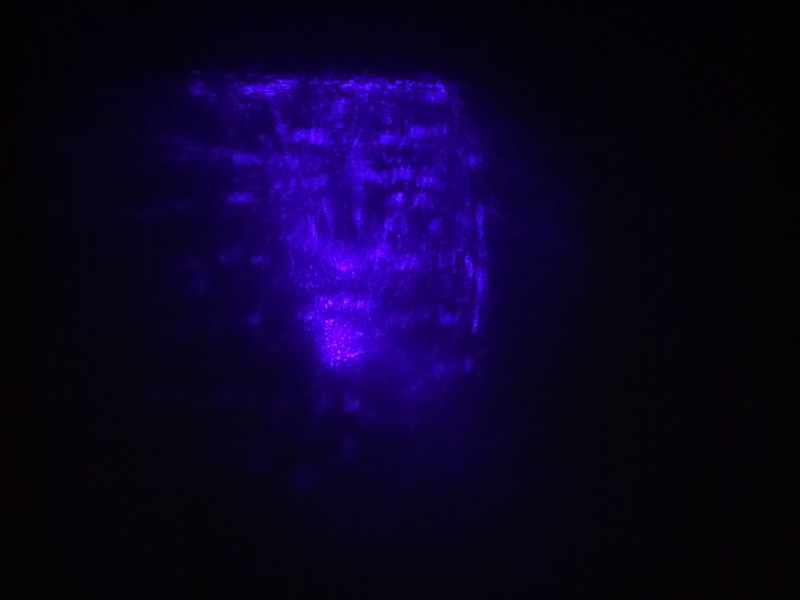 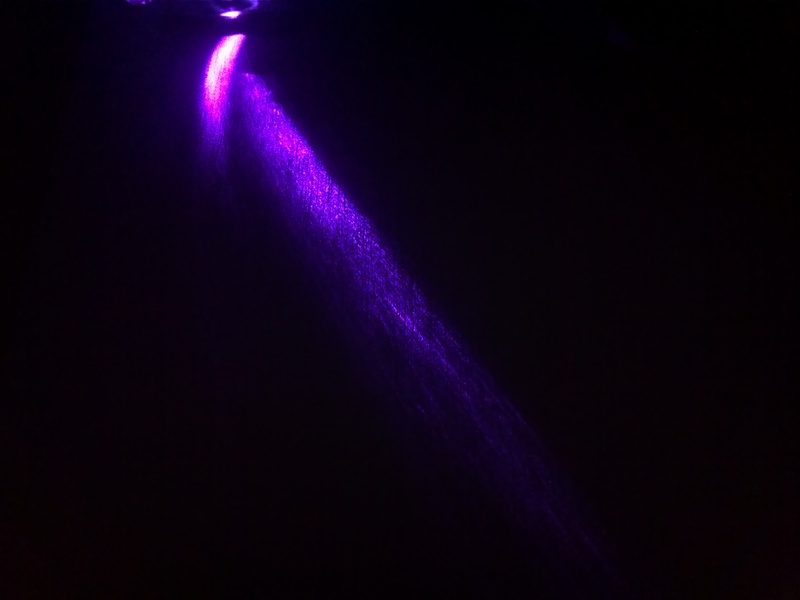 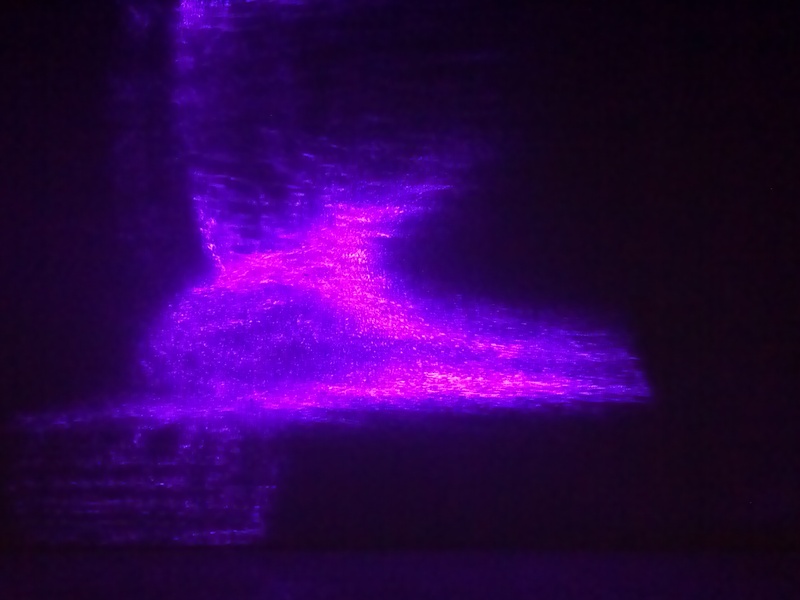 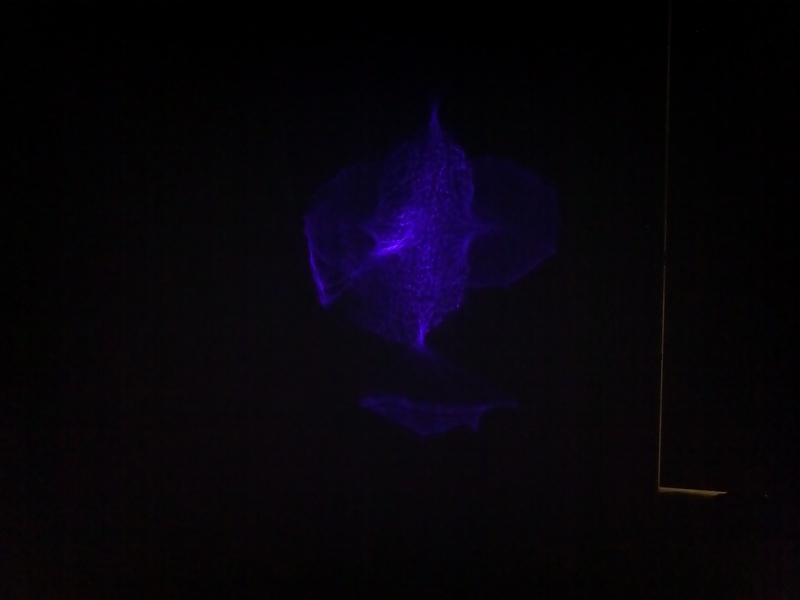 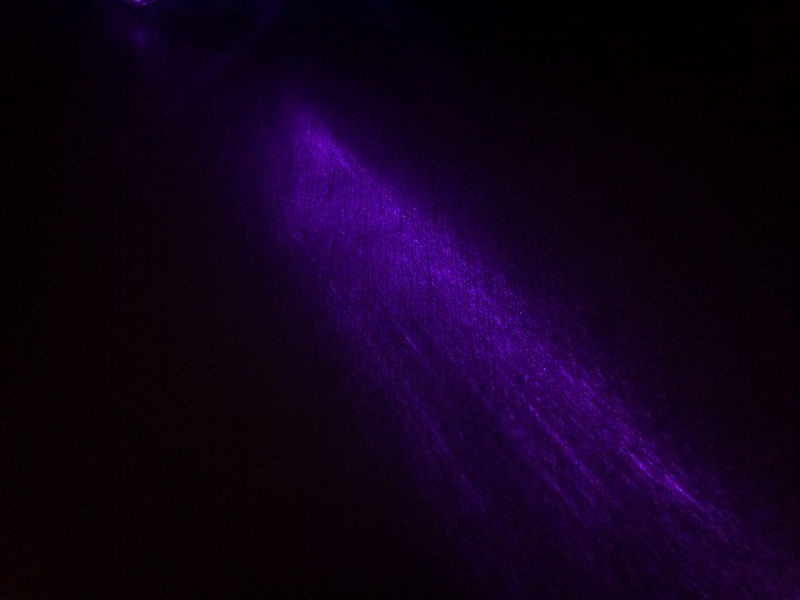 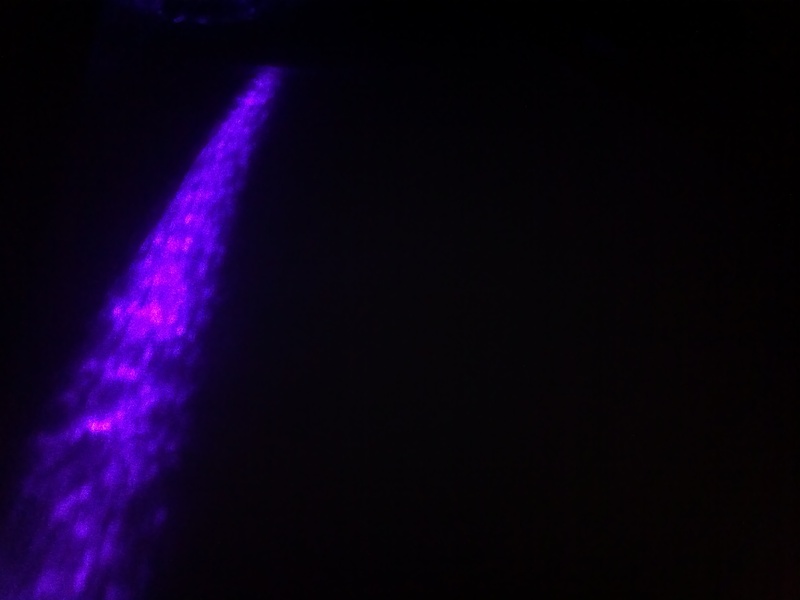 This time I used a bottle of tonic water with my 405nm laser. 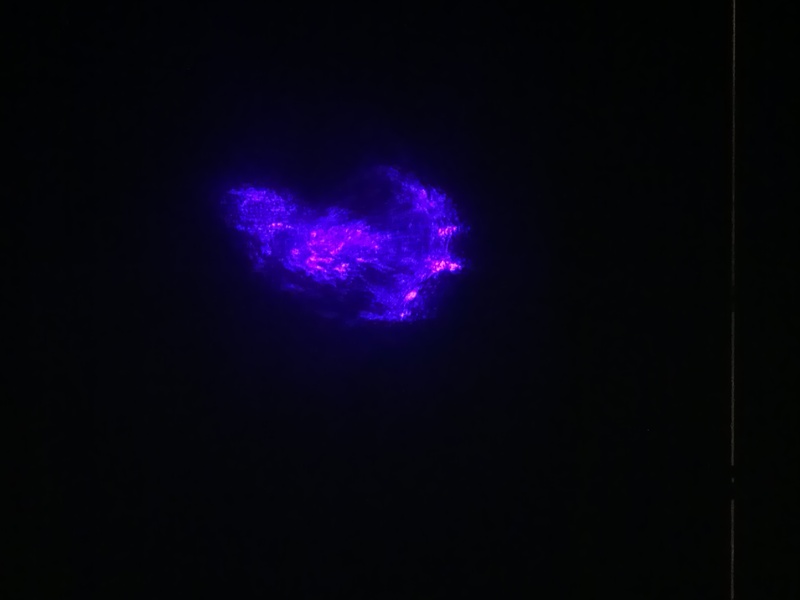 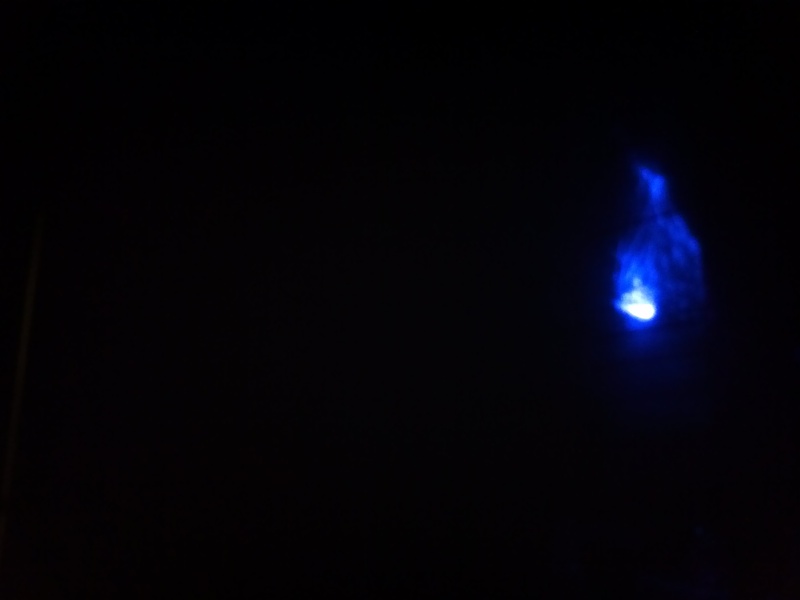 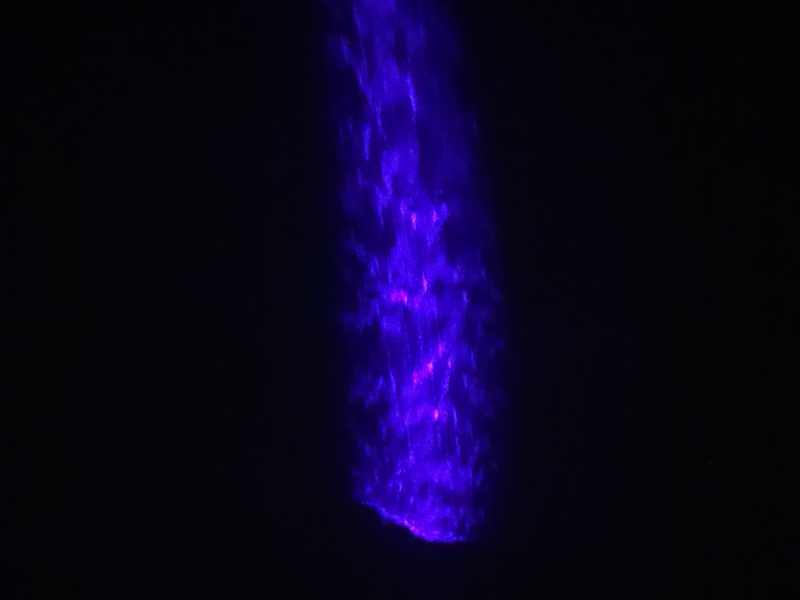 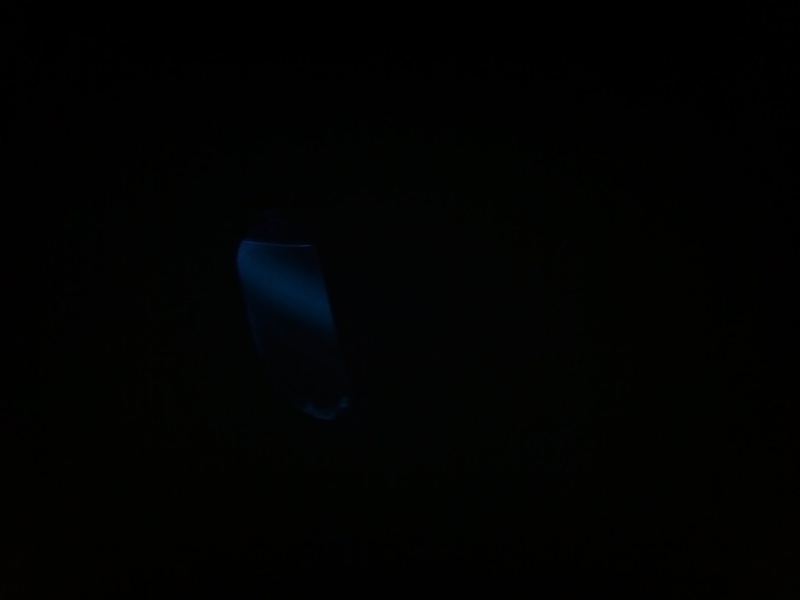 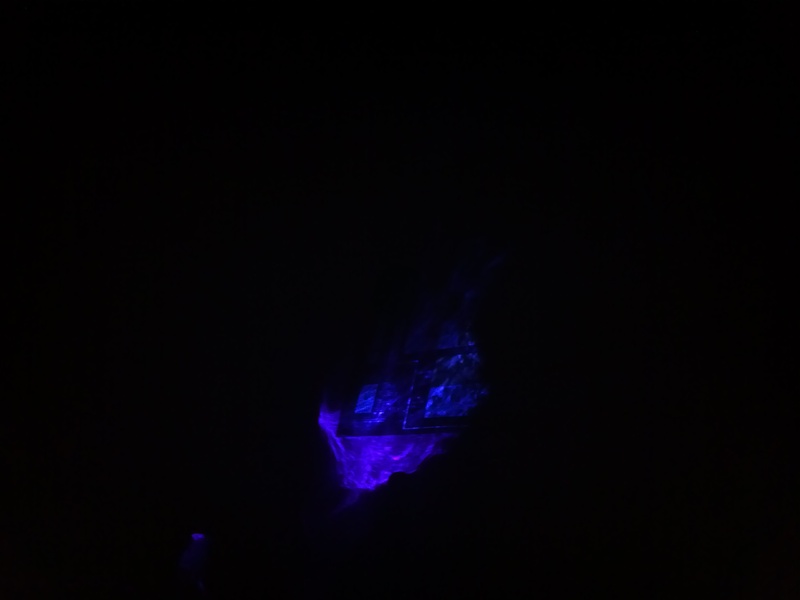 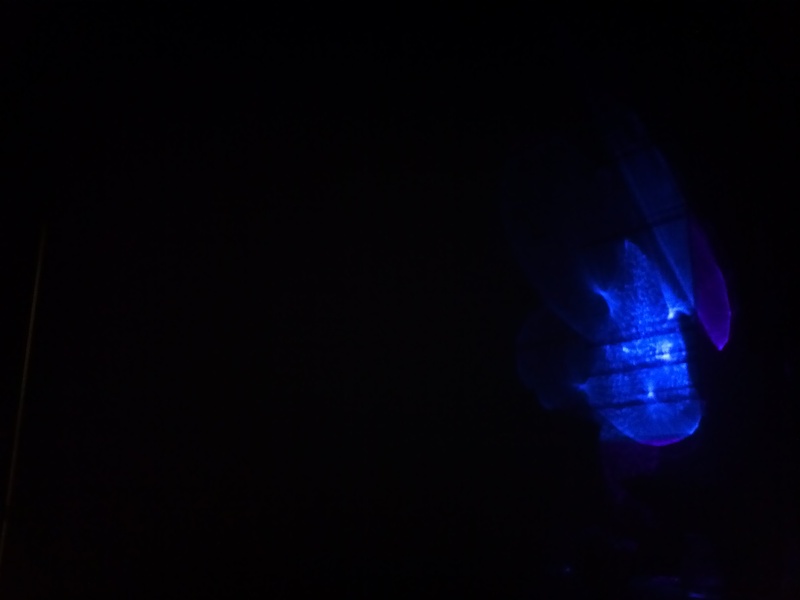 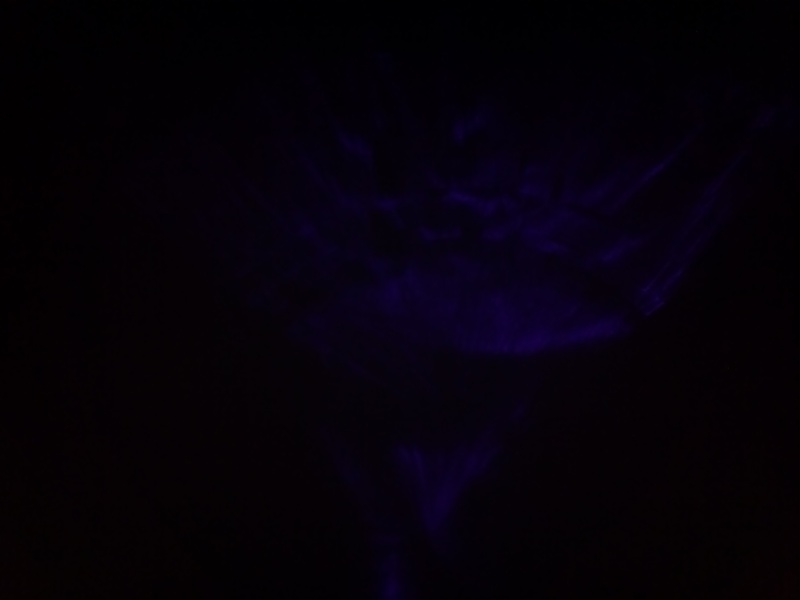 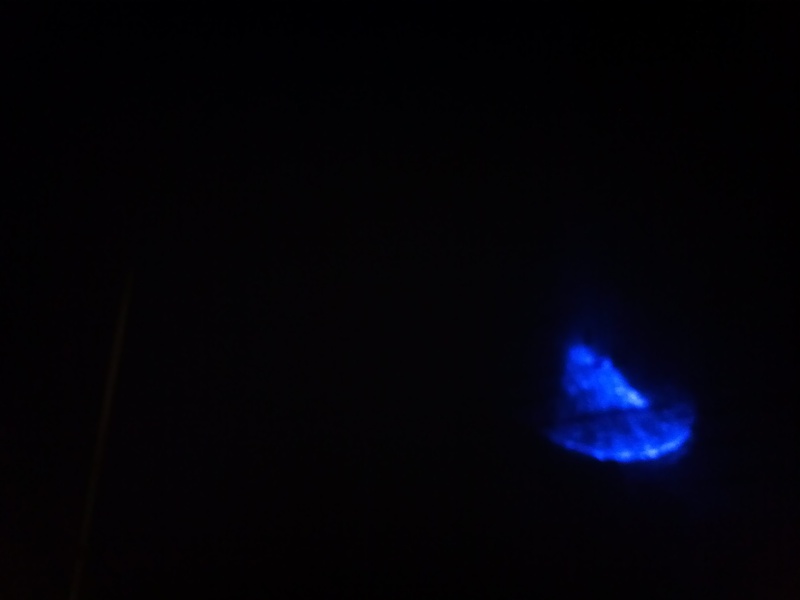 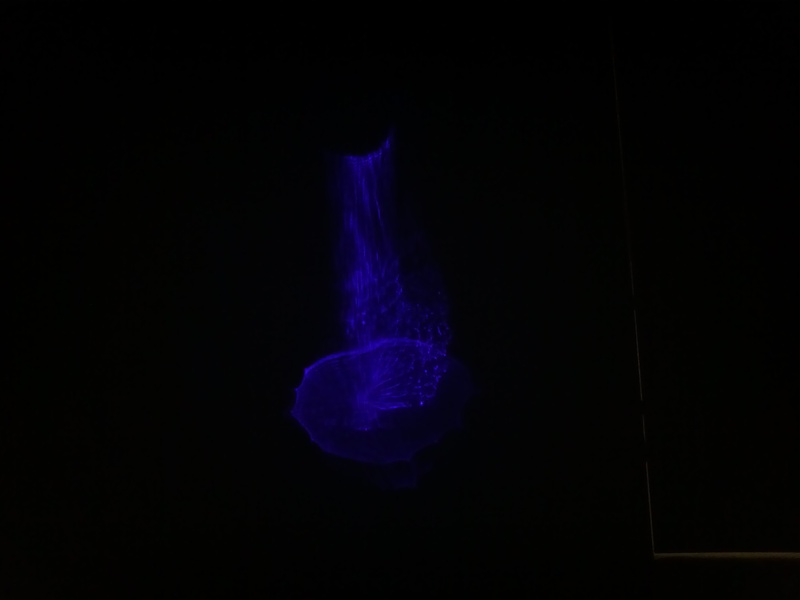 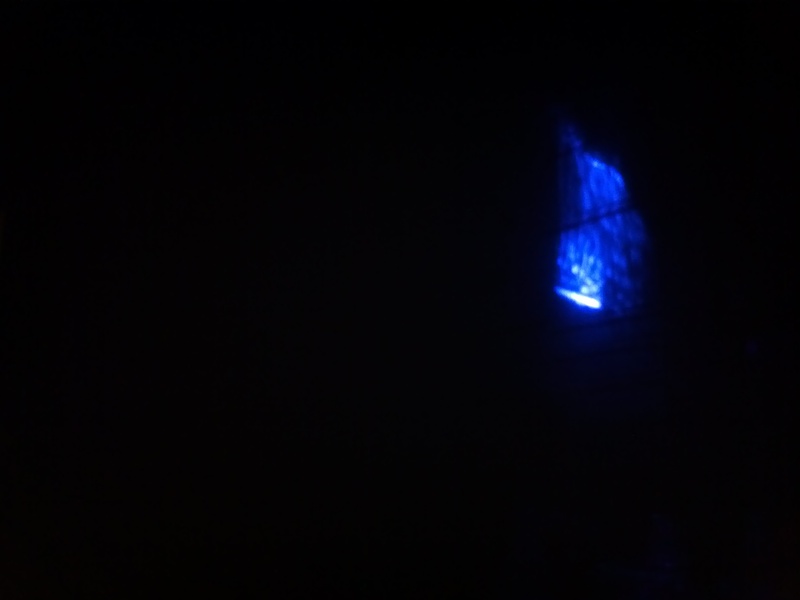 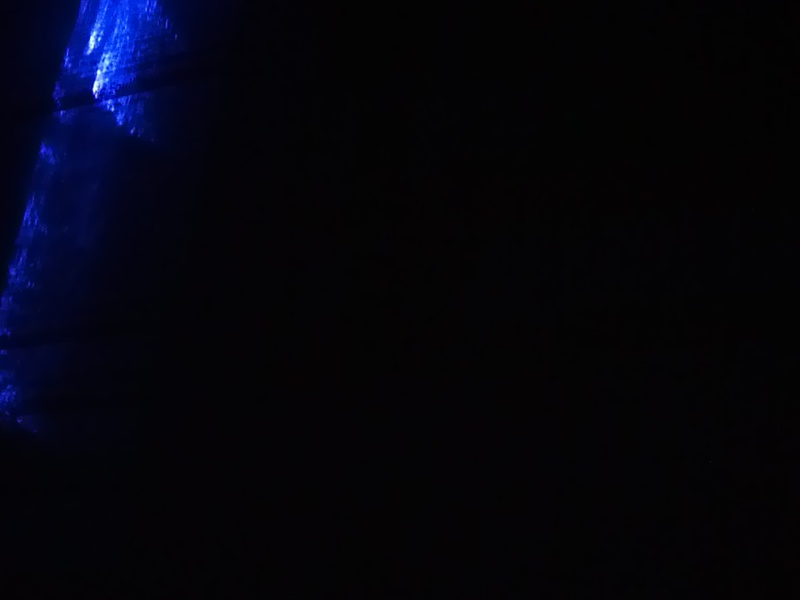 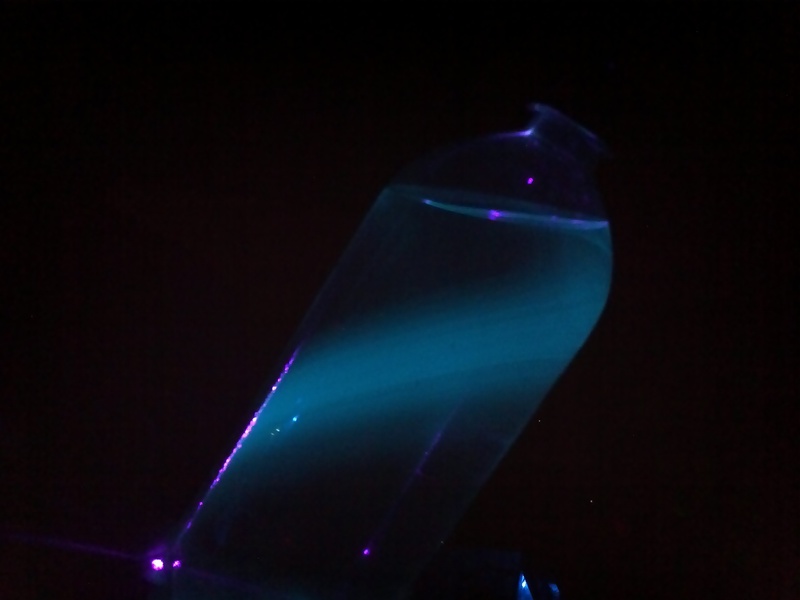 The quinine in the tonic water is fluorescent and glows with a bright blue color under UV light. 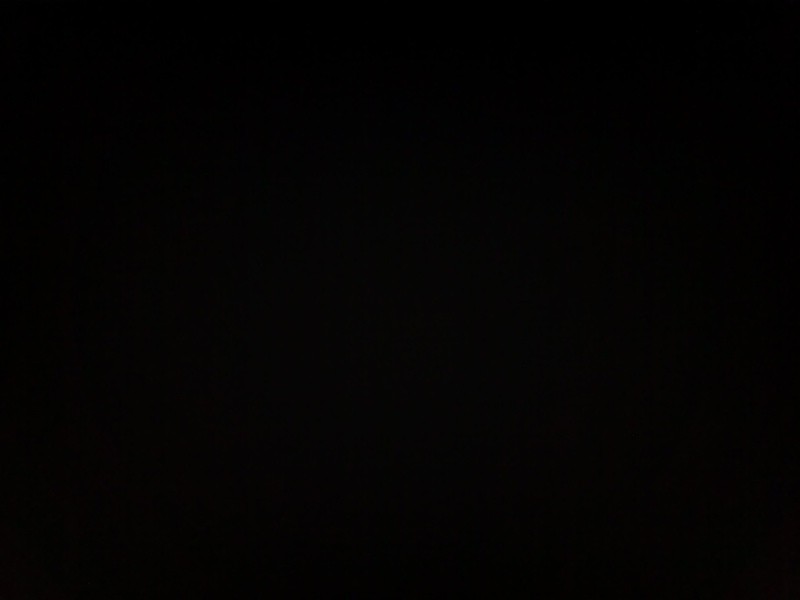 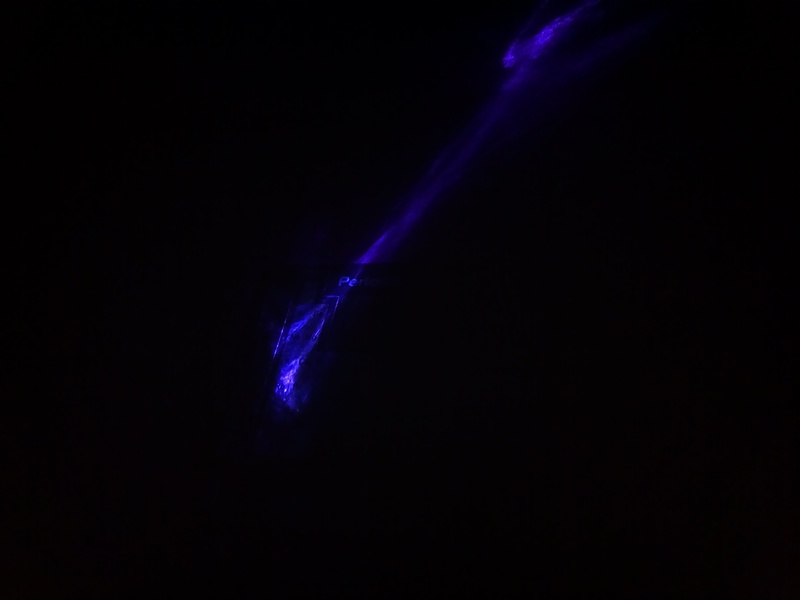 It also clearly displays where the light path is. 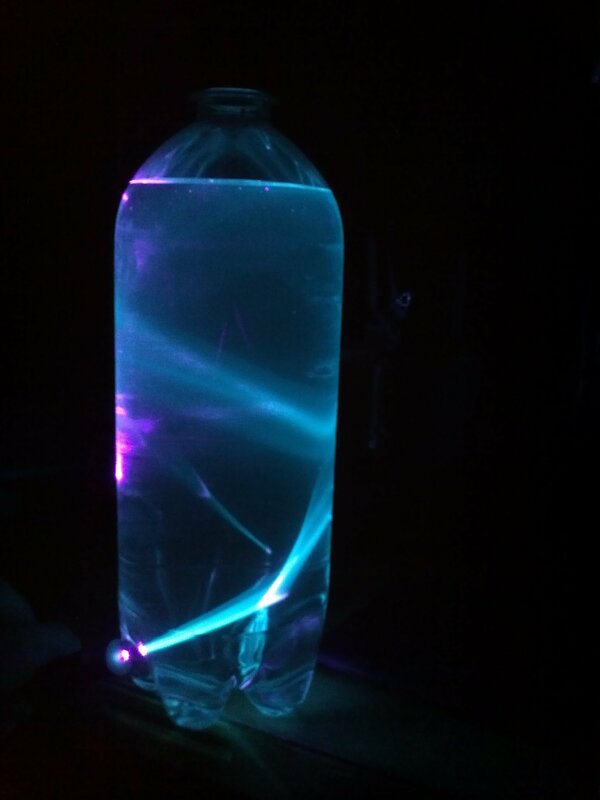 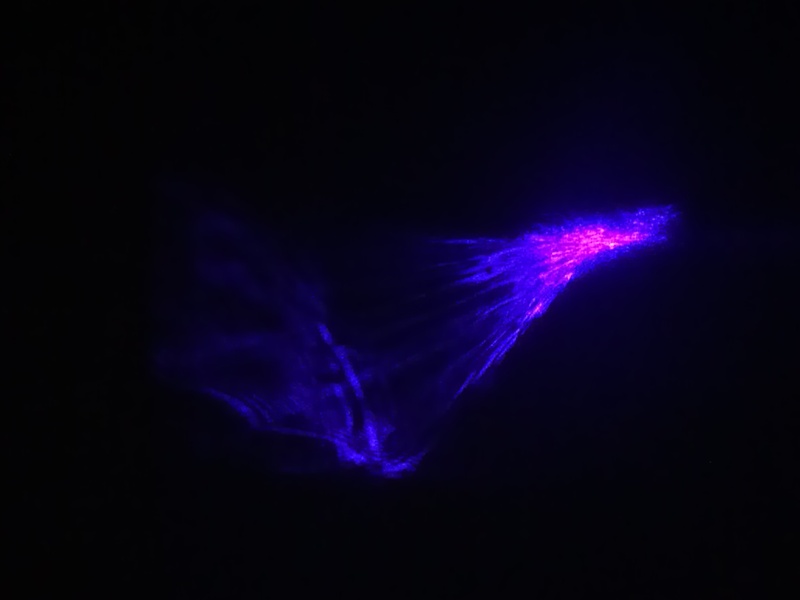 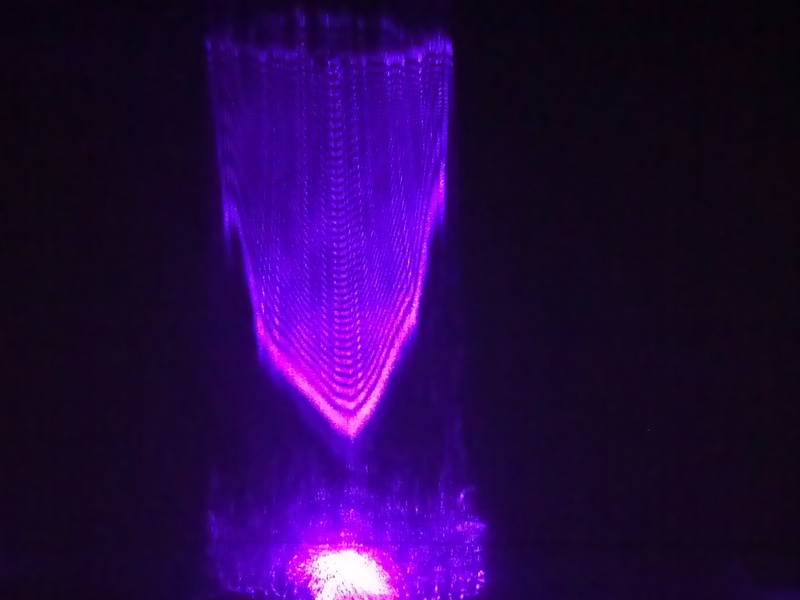 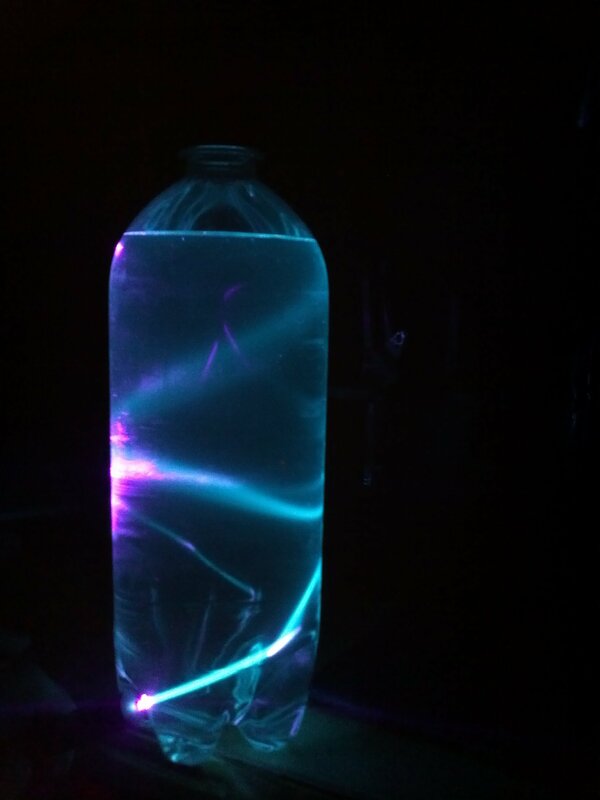 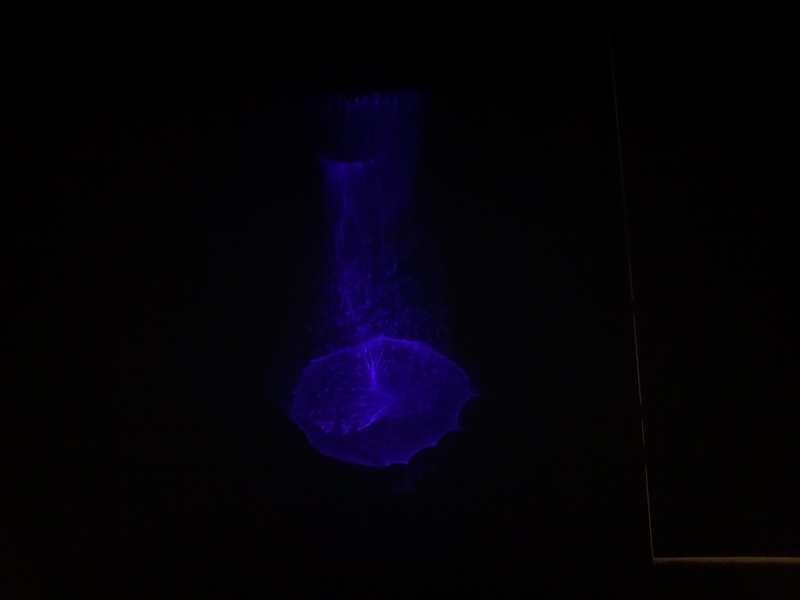 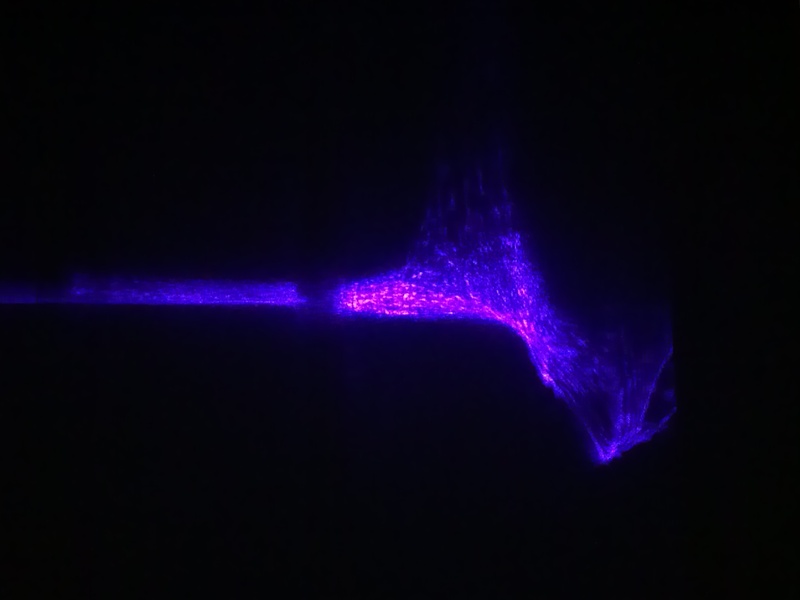 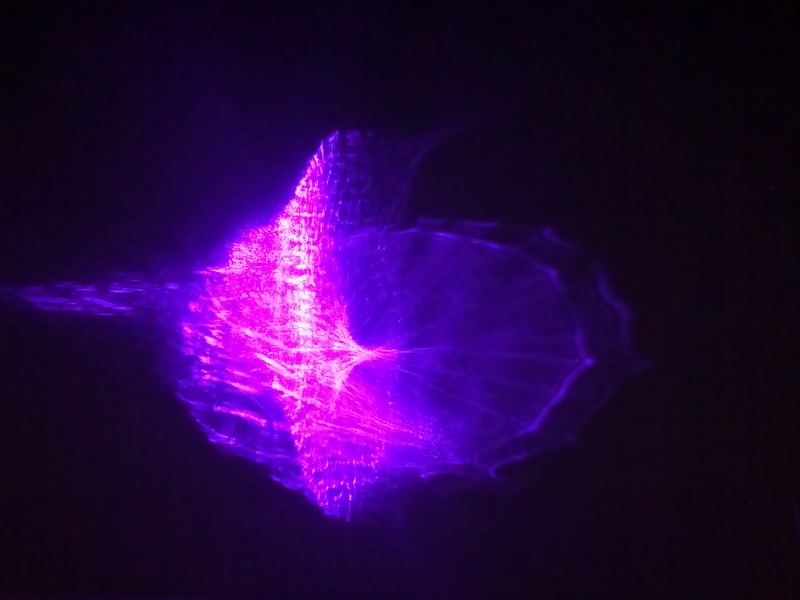 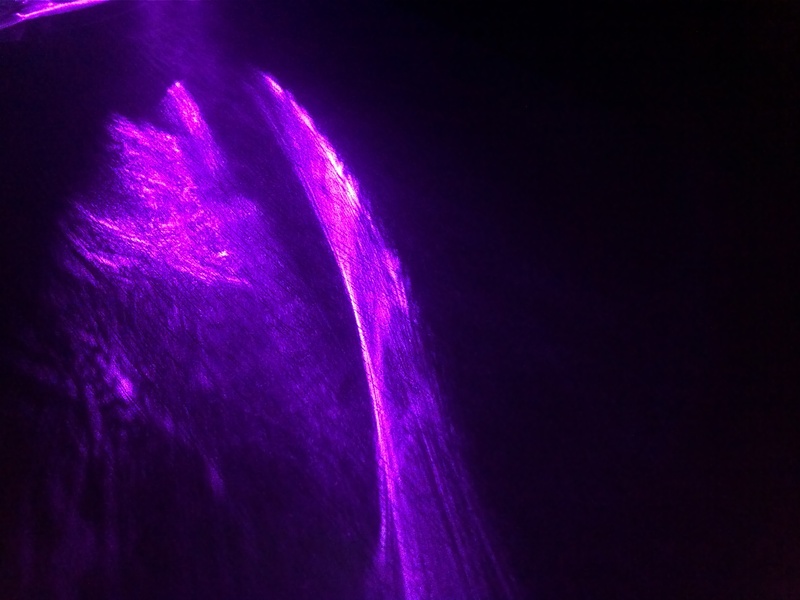 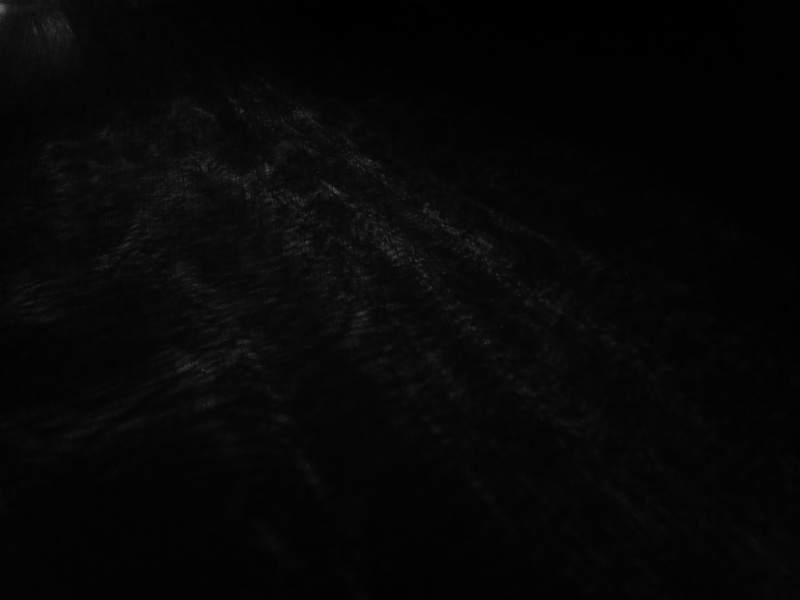 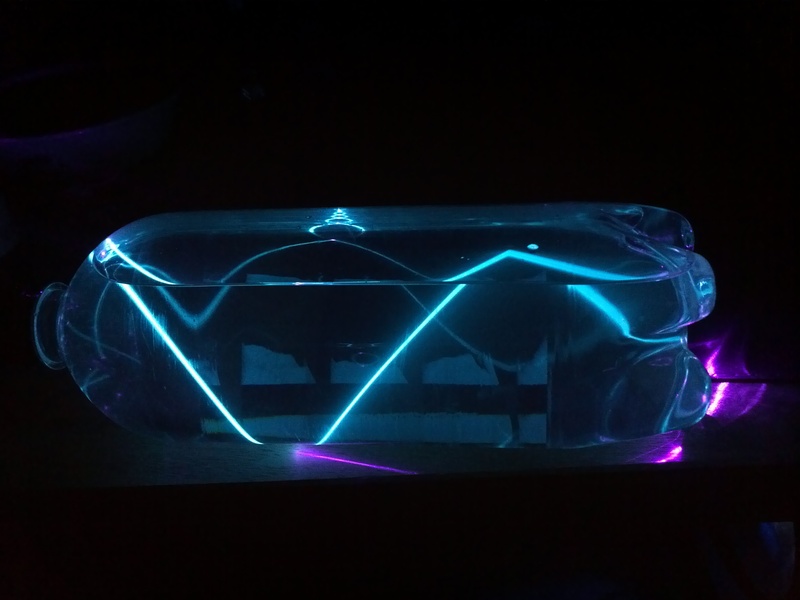 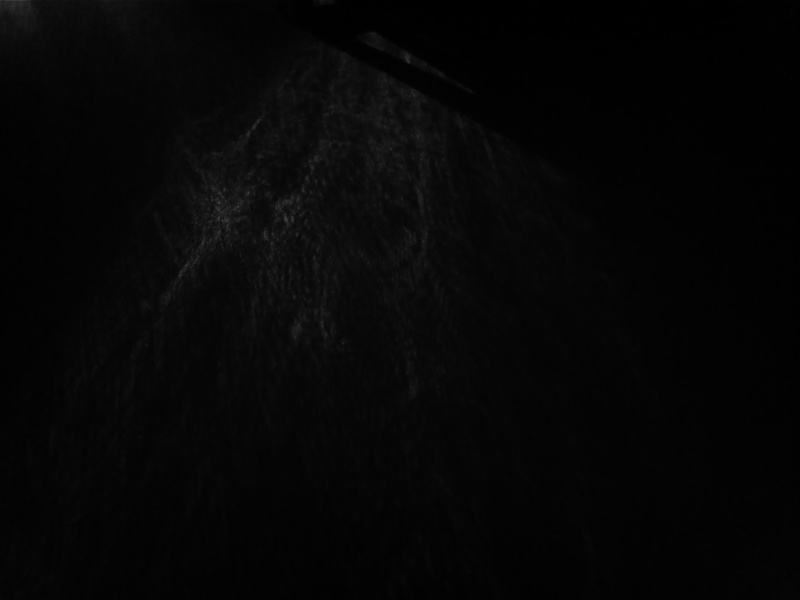 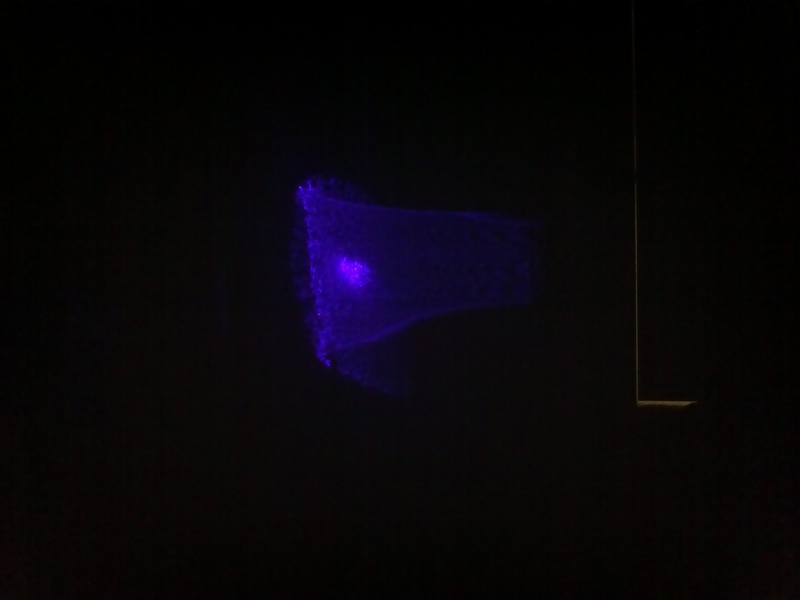 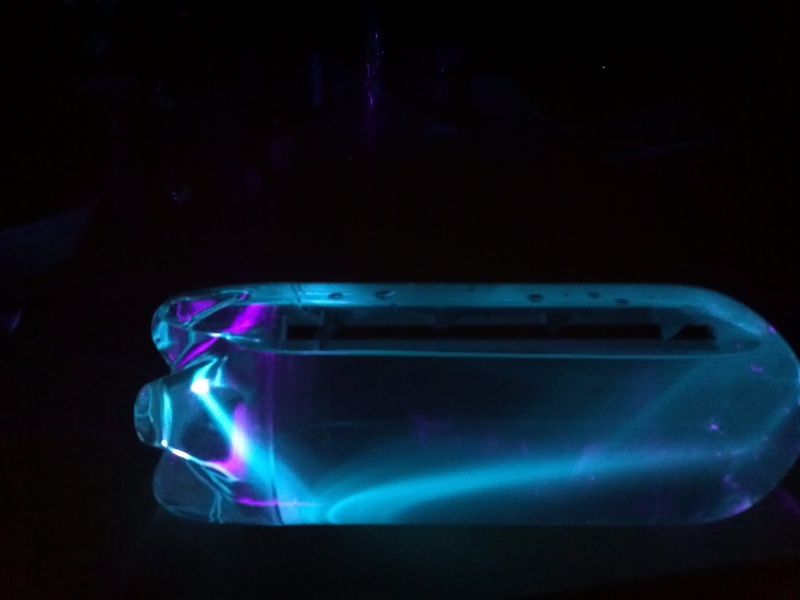 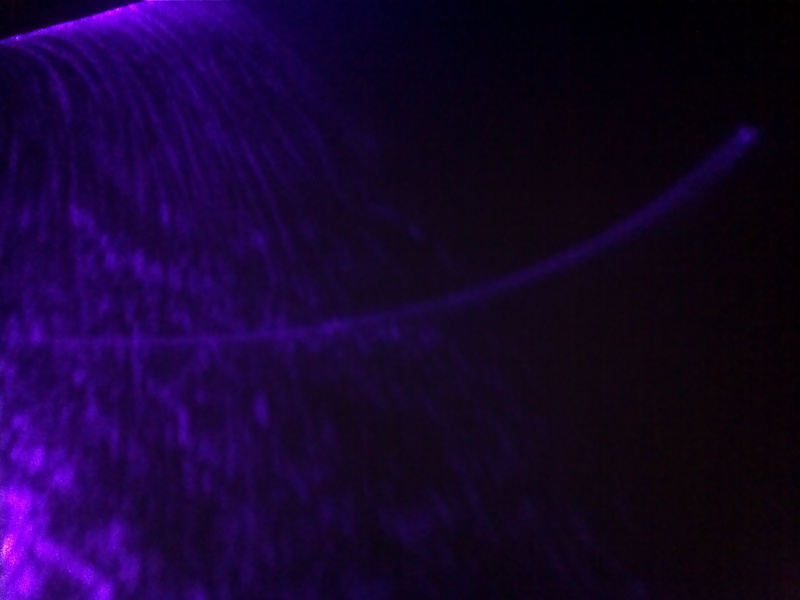 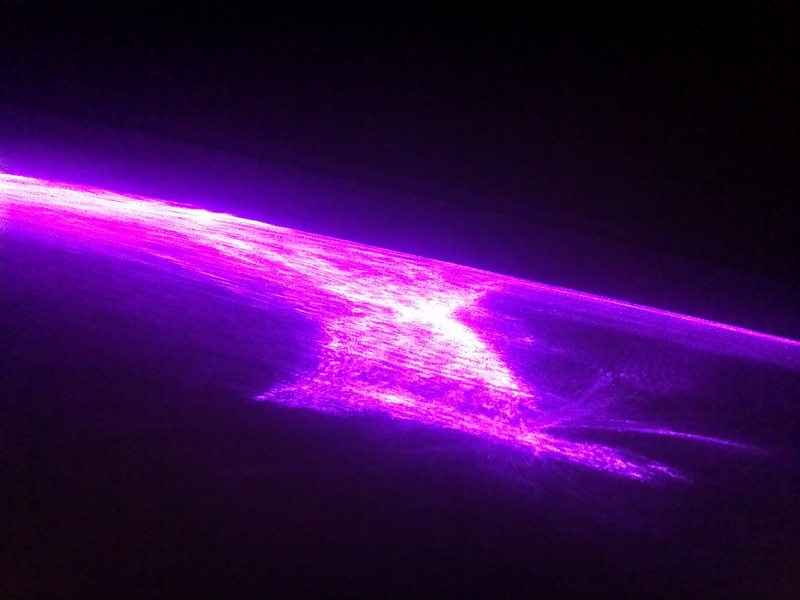 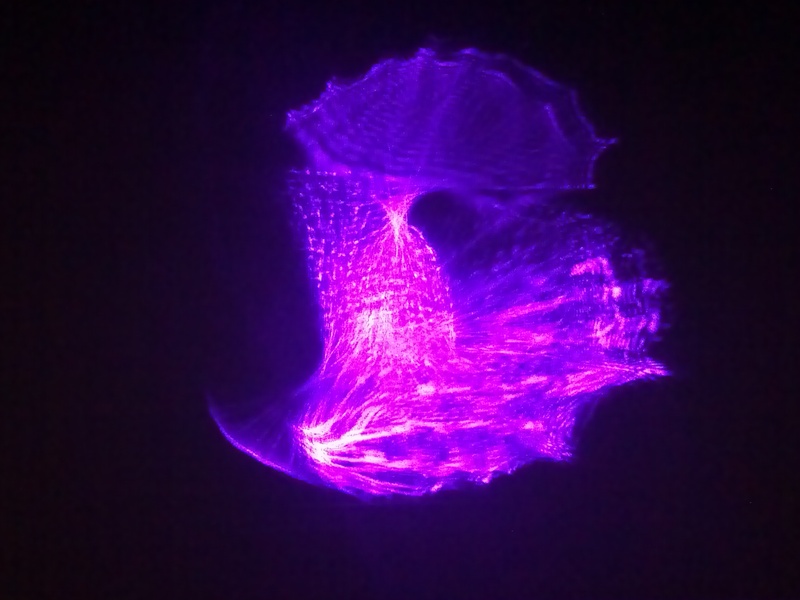 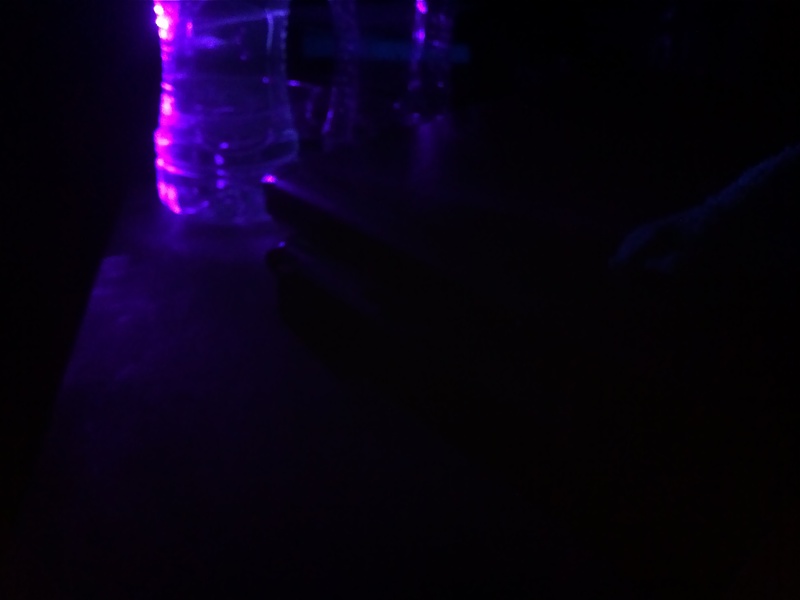 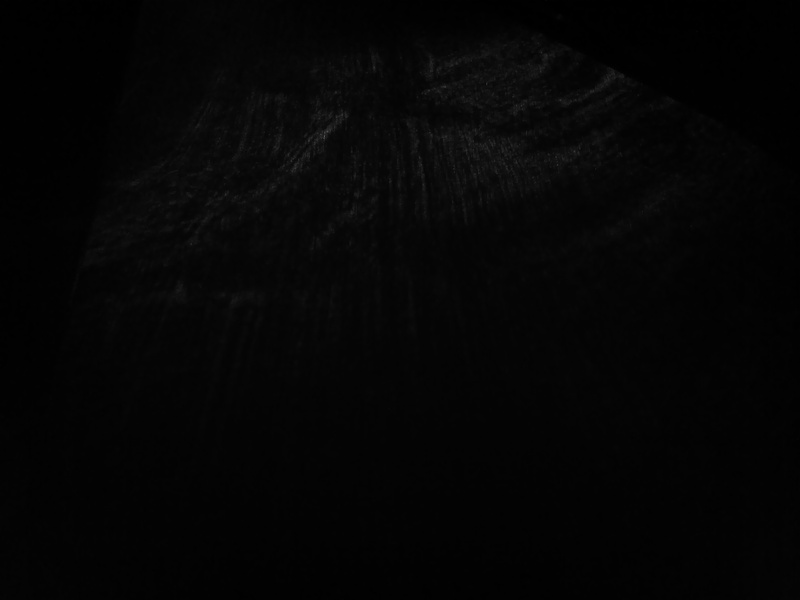 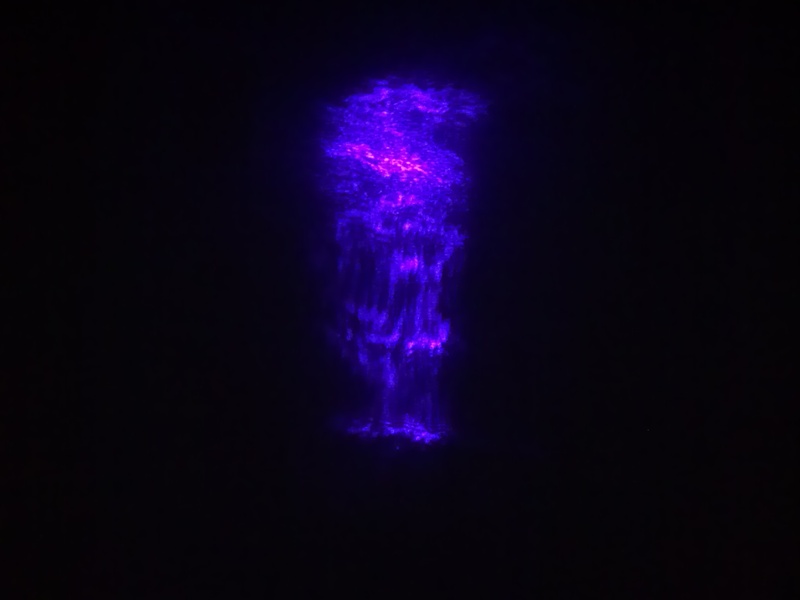 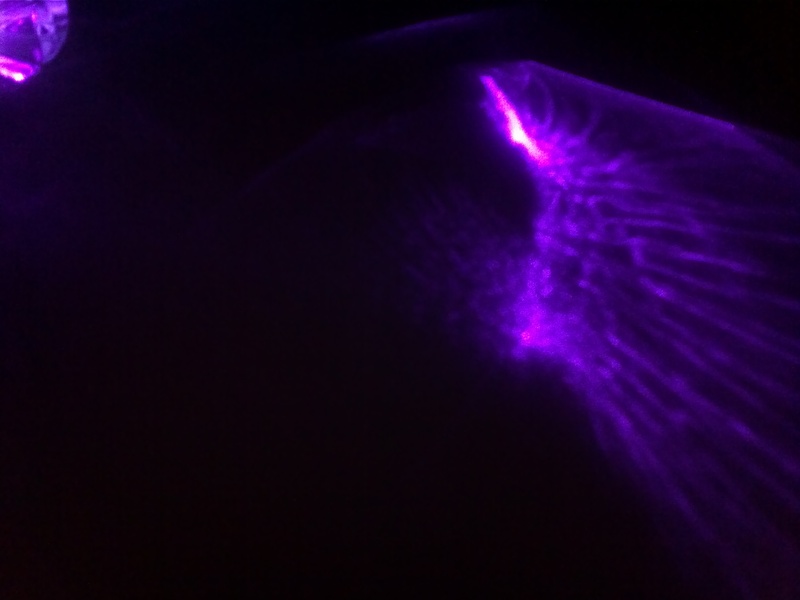 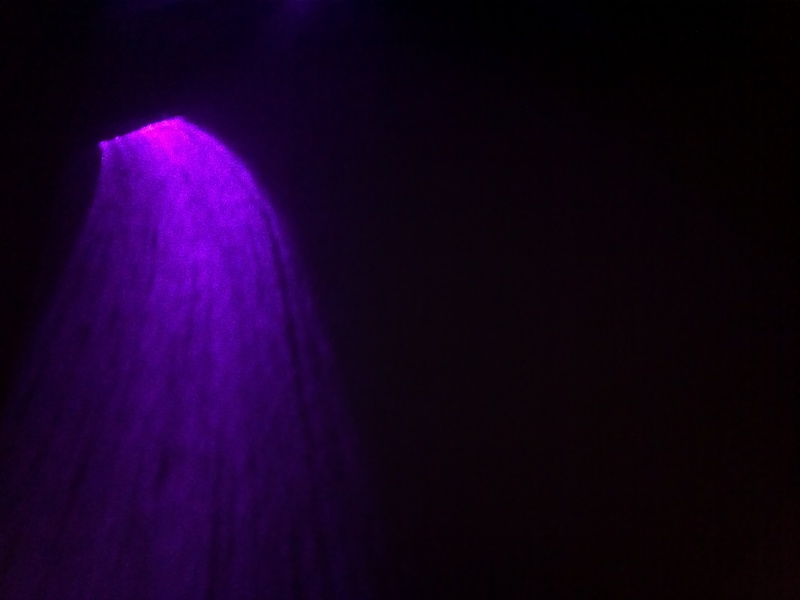 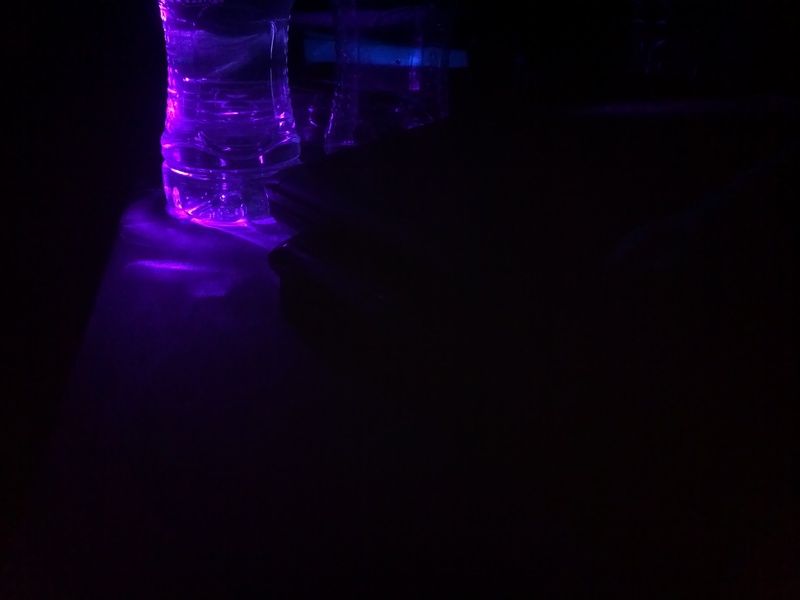 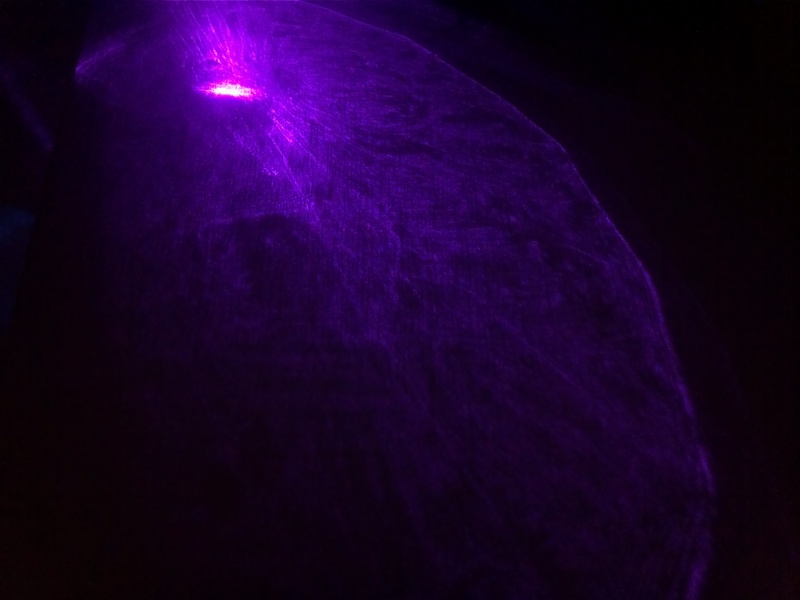 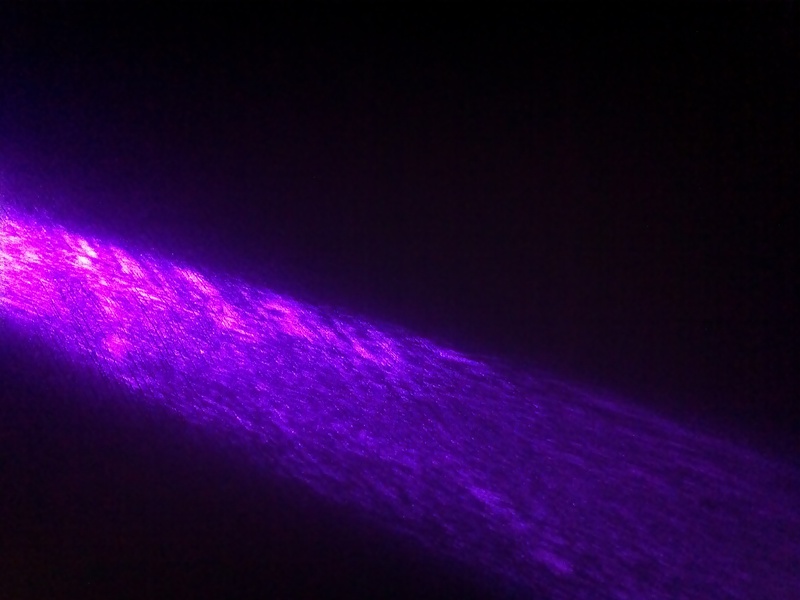 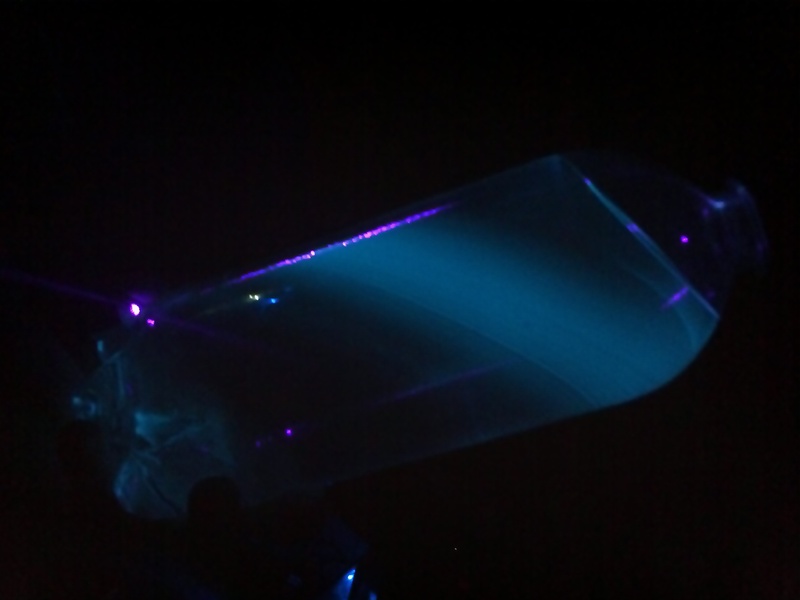 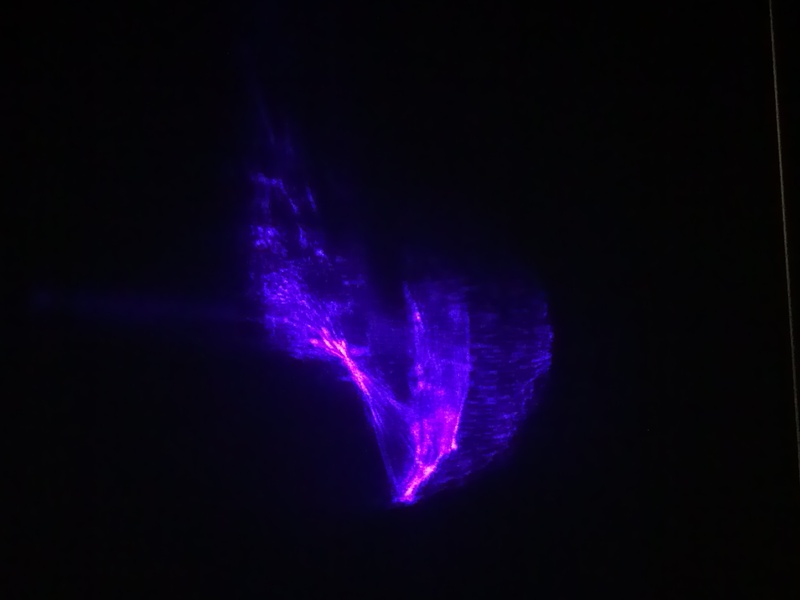 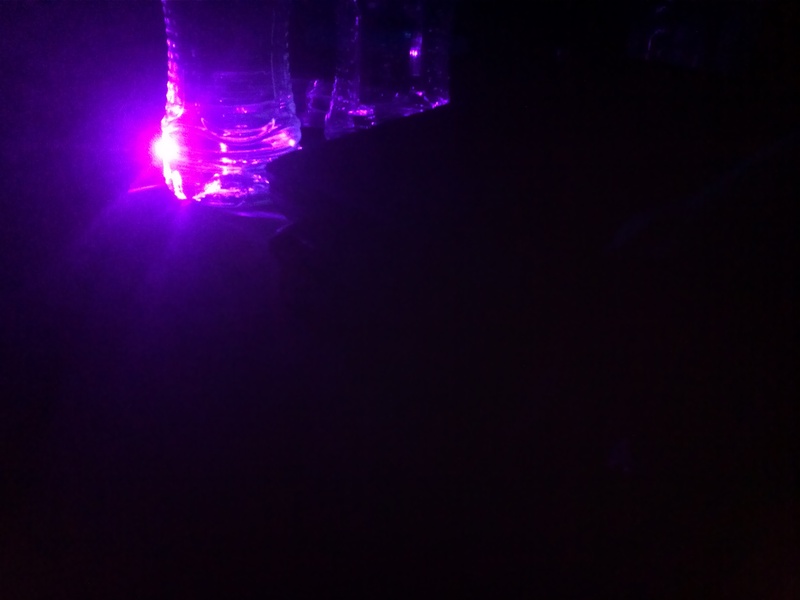 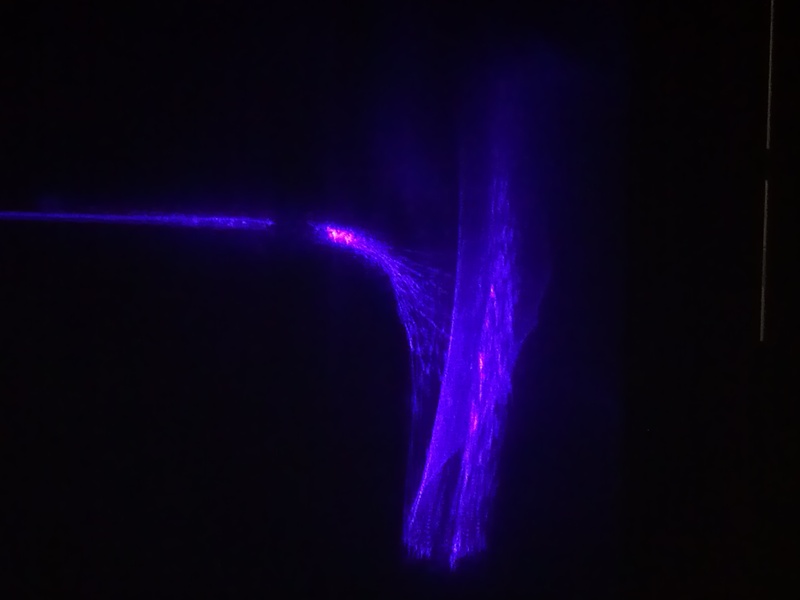 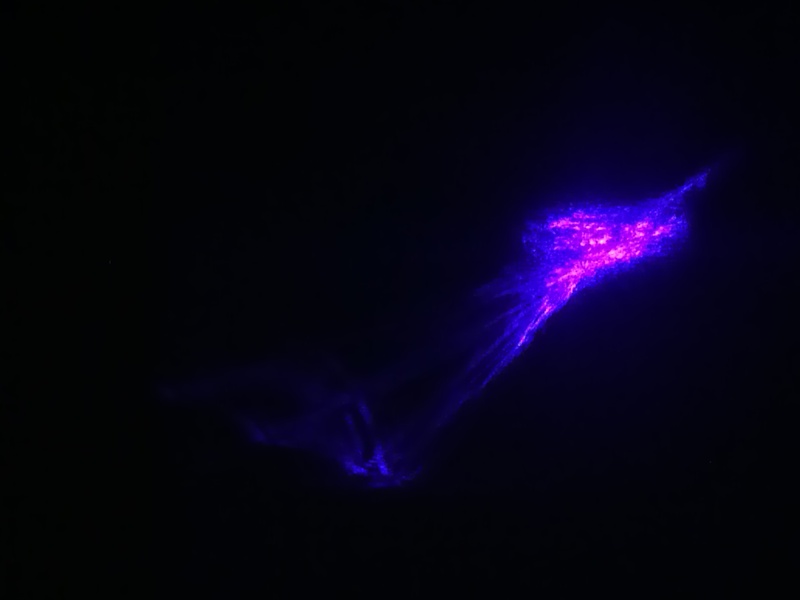 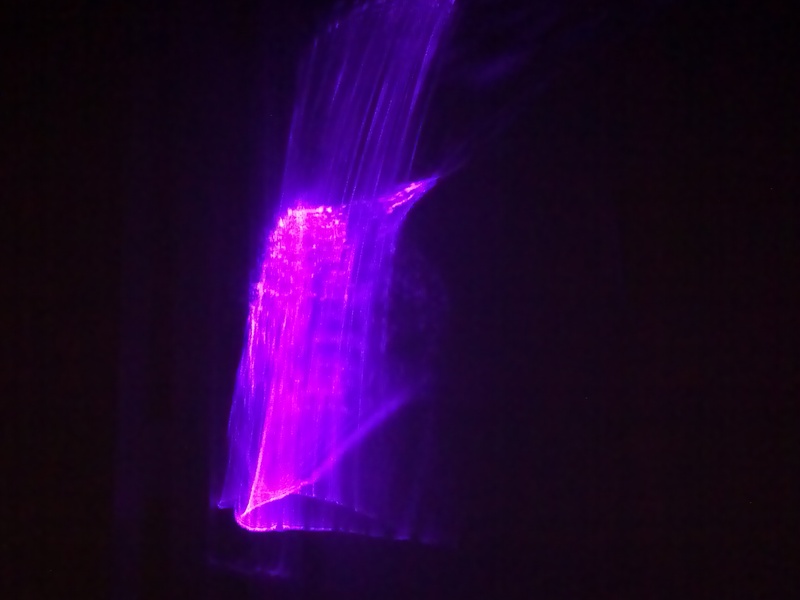 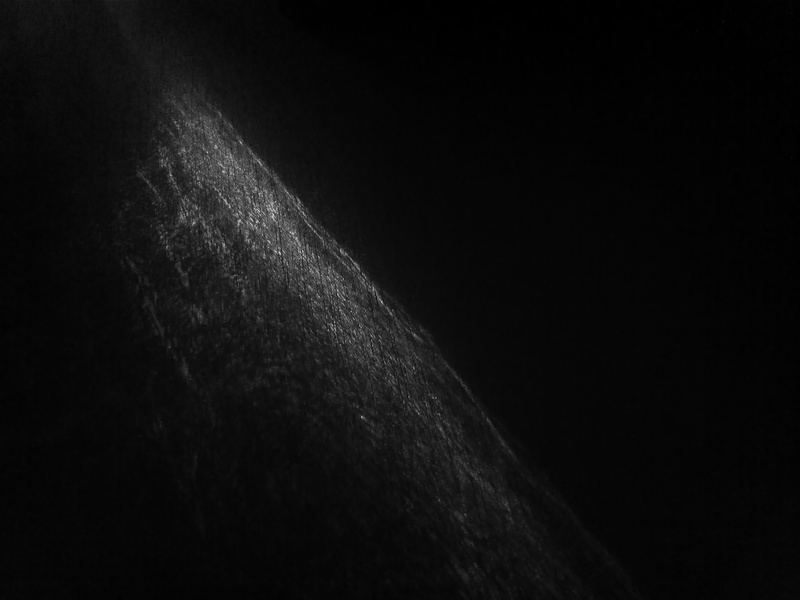 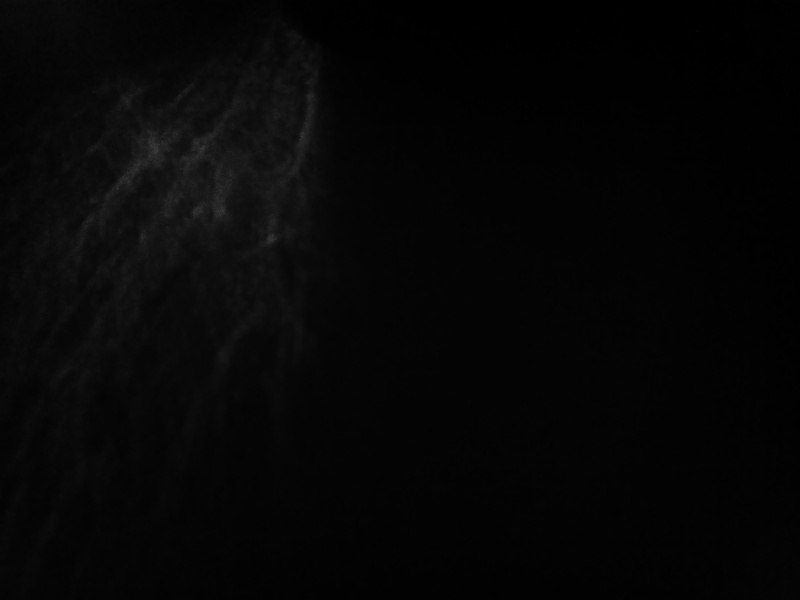 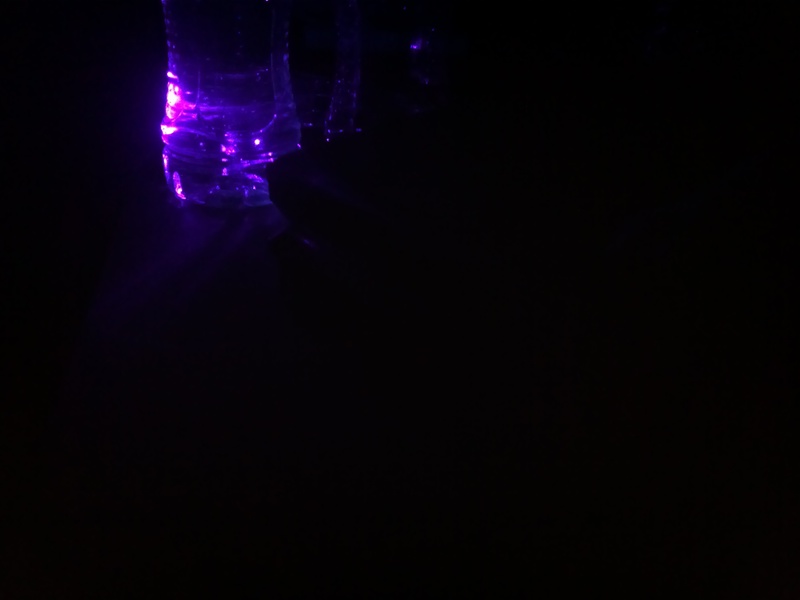 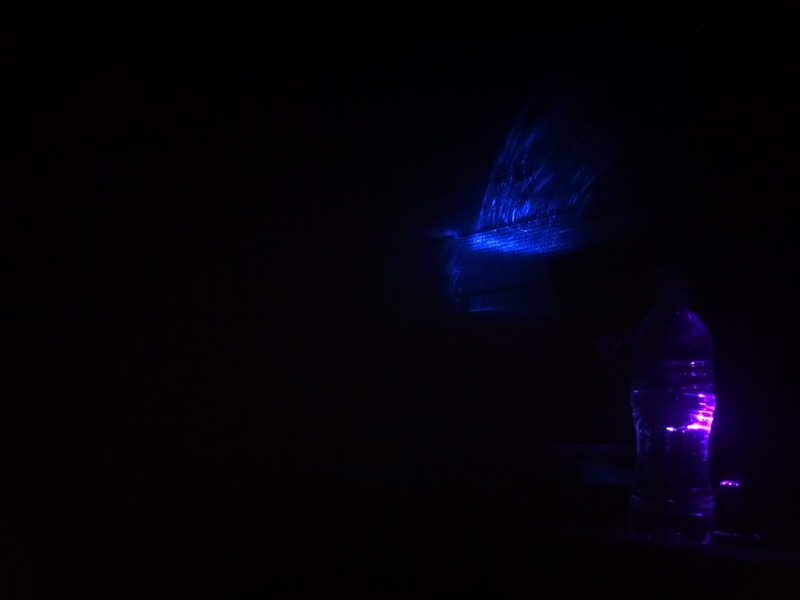 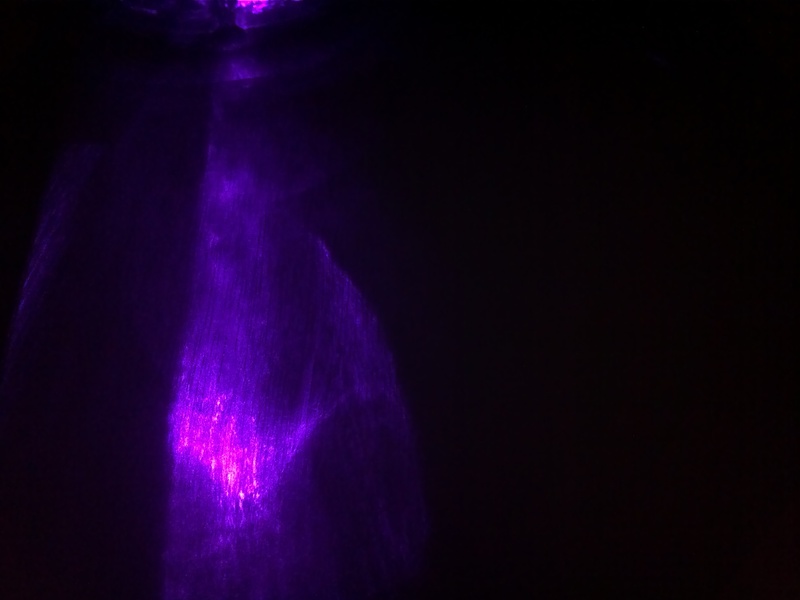 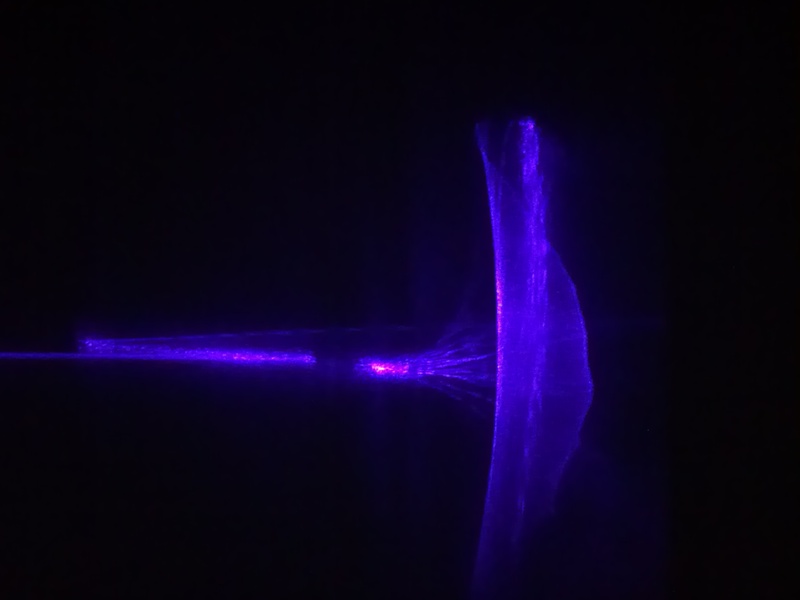 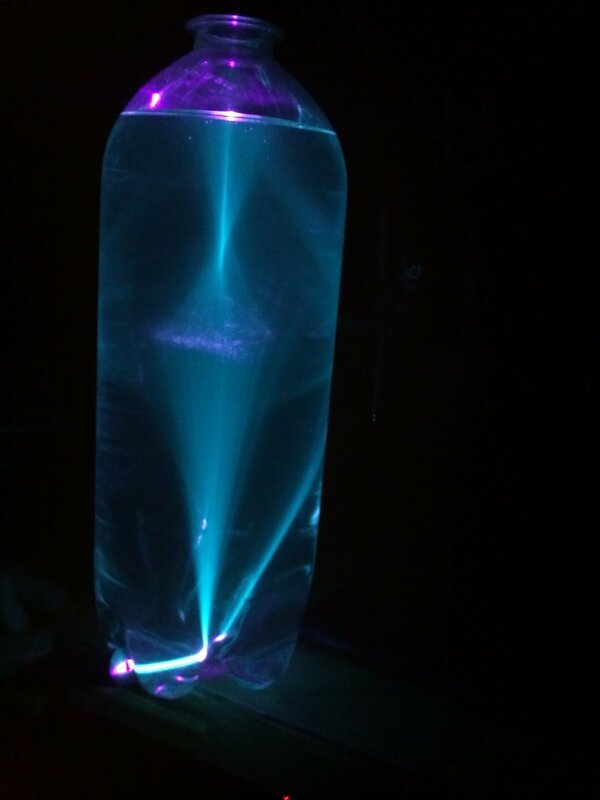 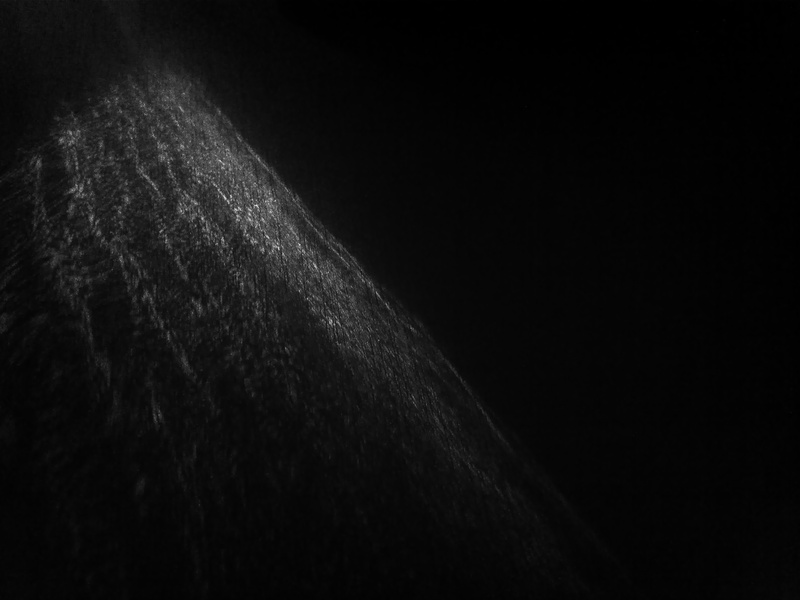 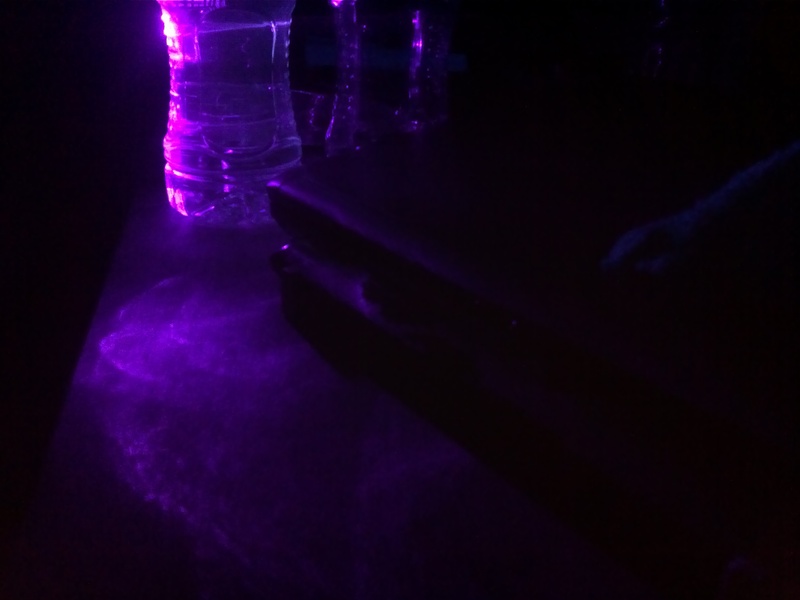 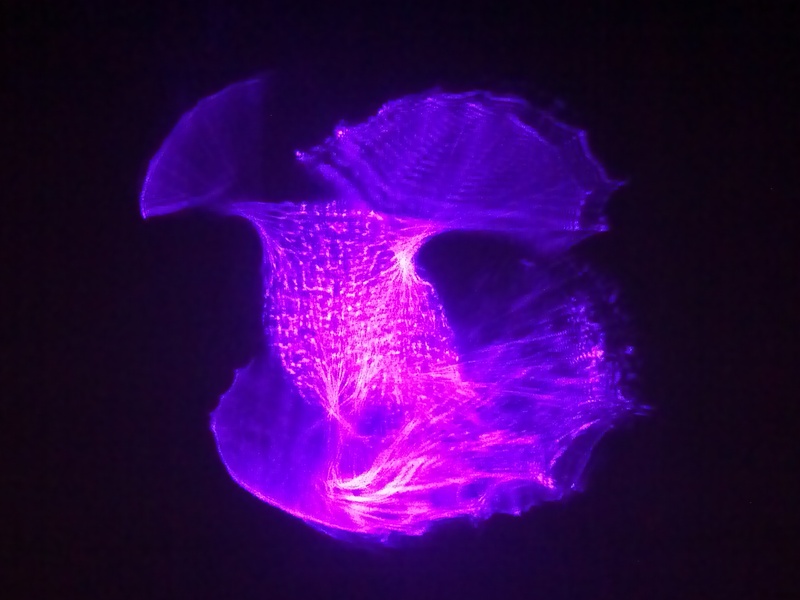 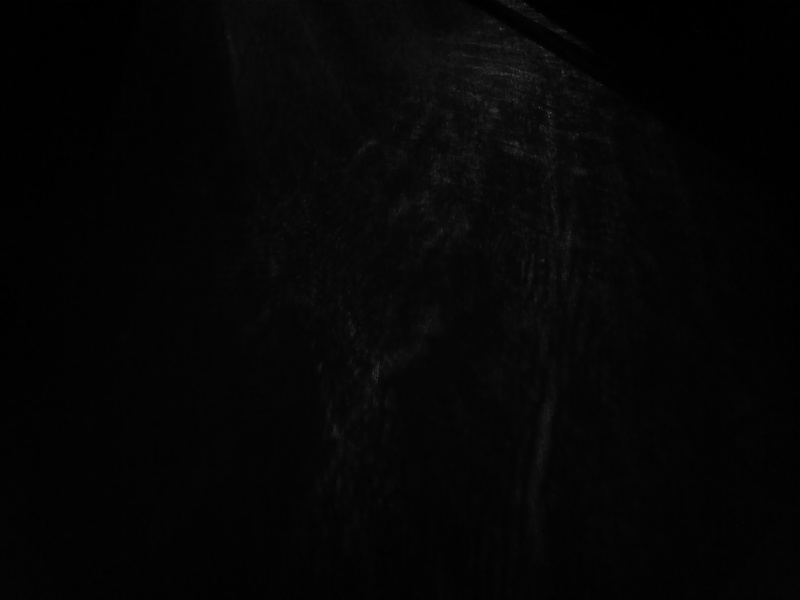 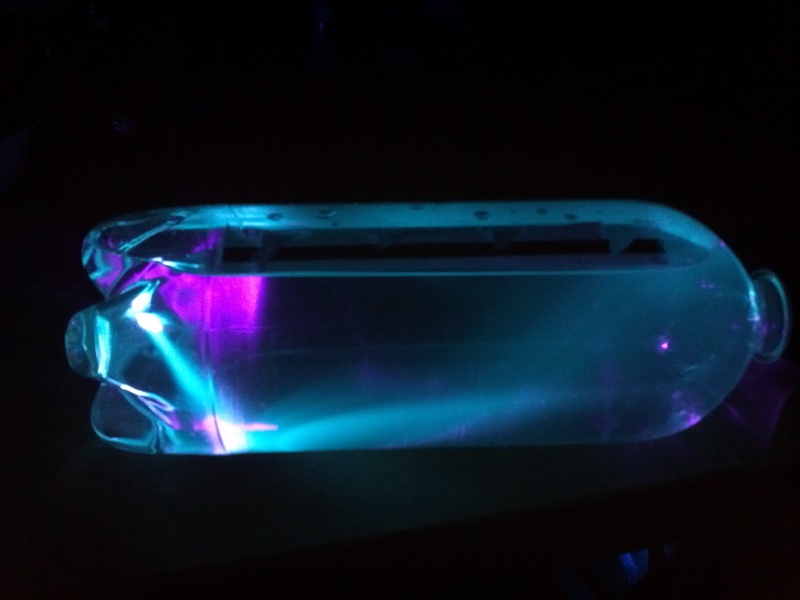  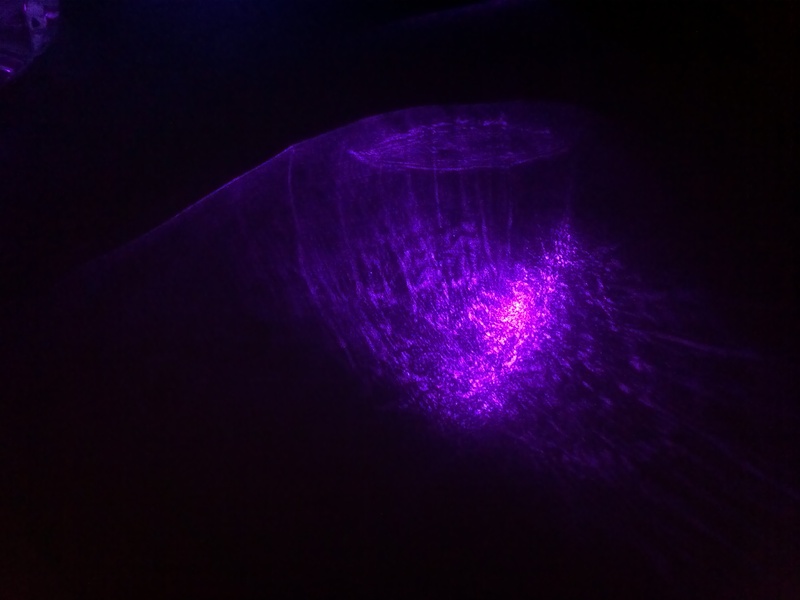 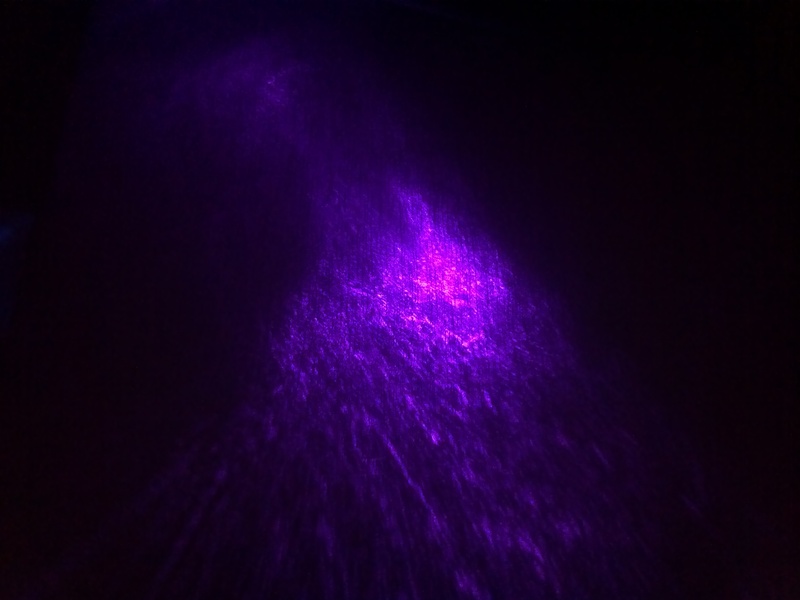 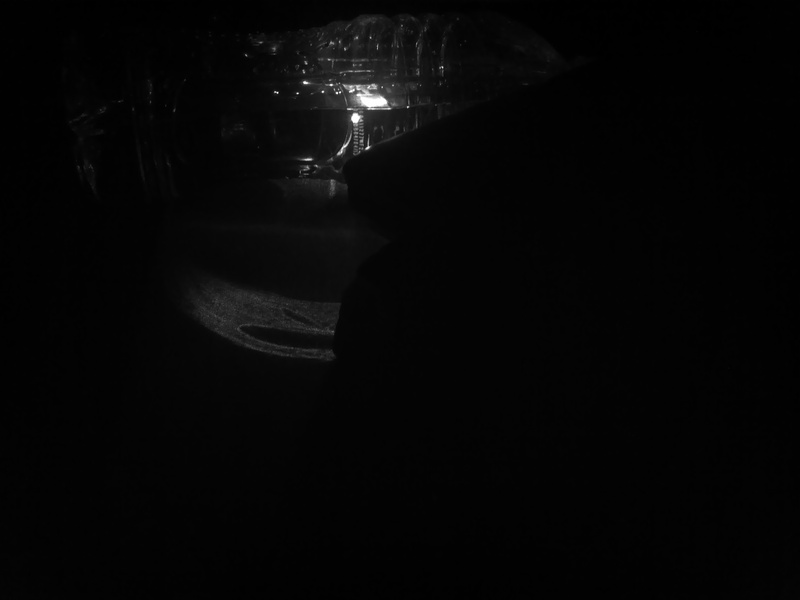 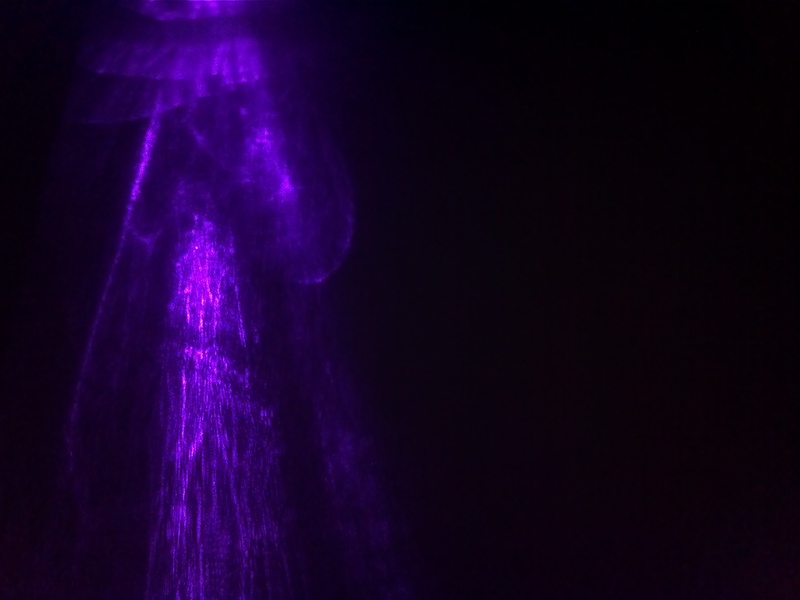 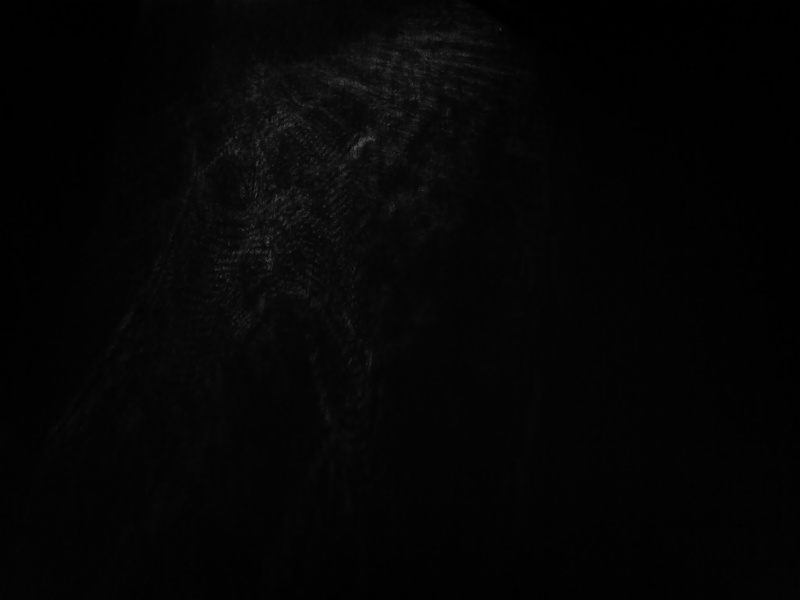 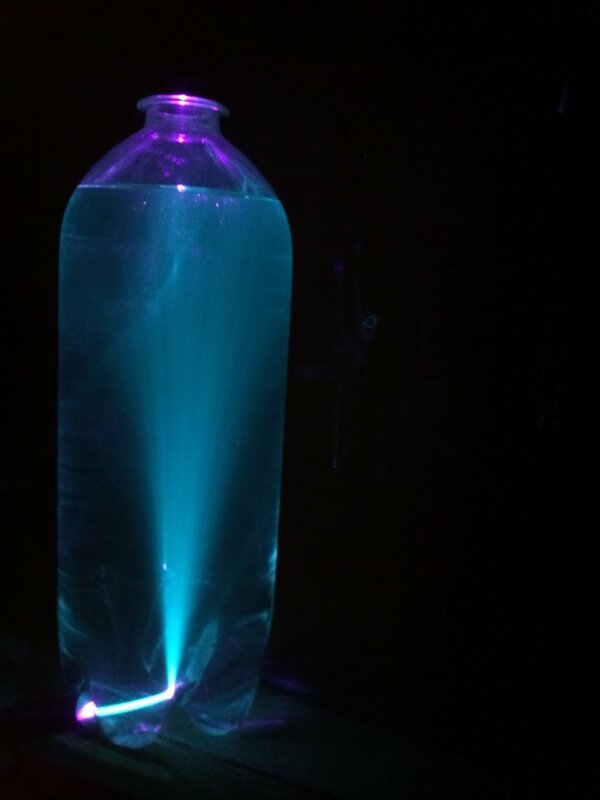 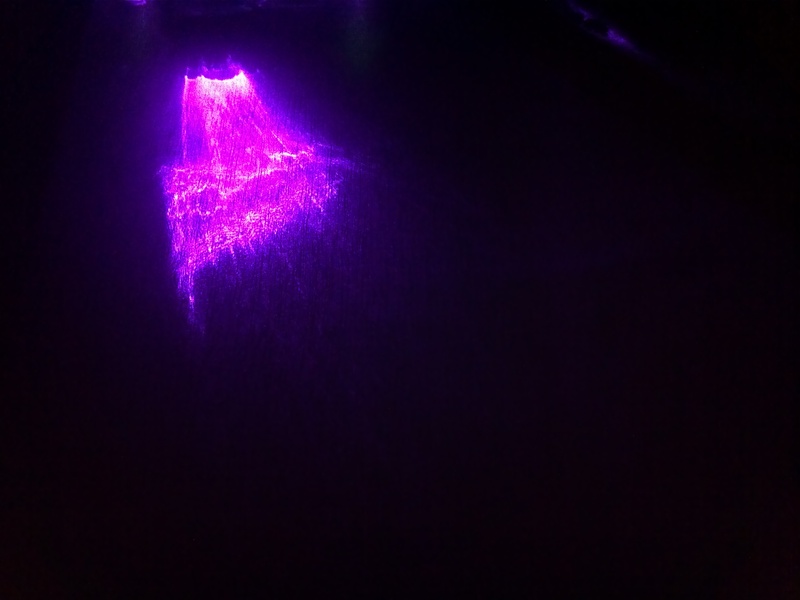 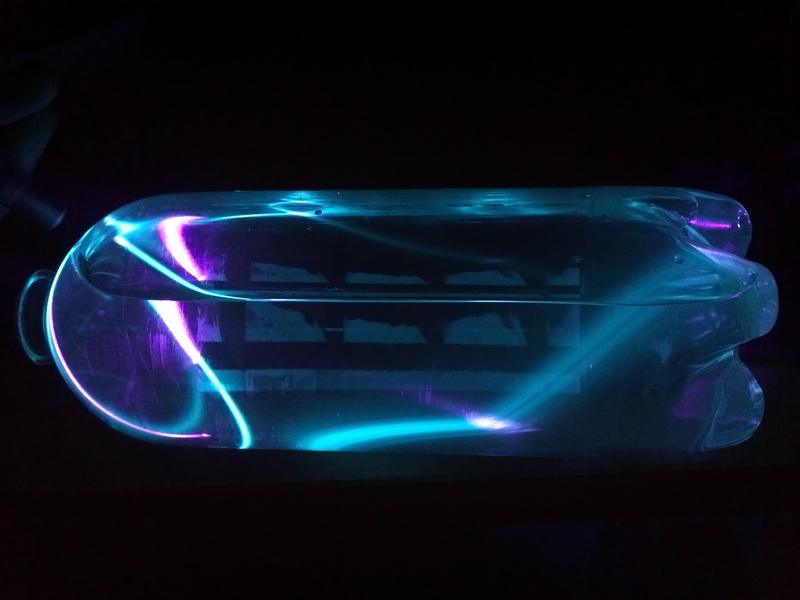 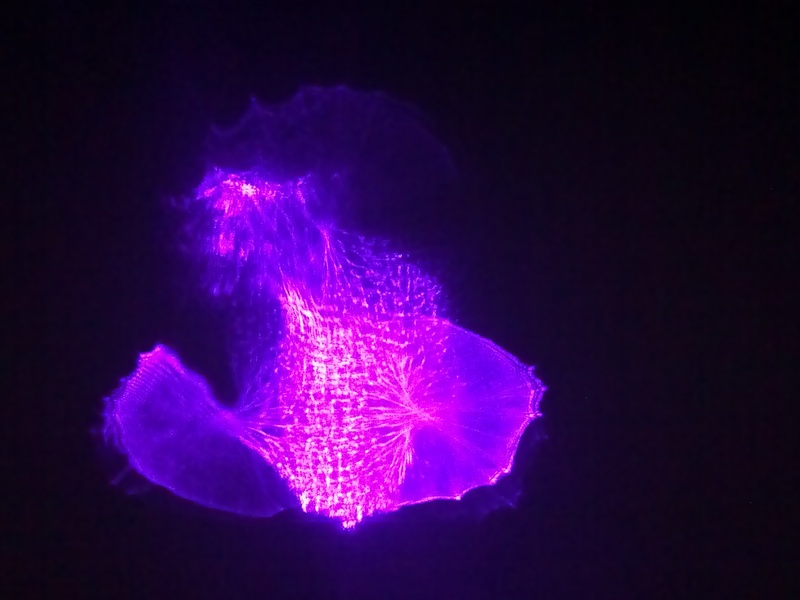 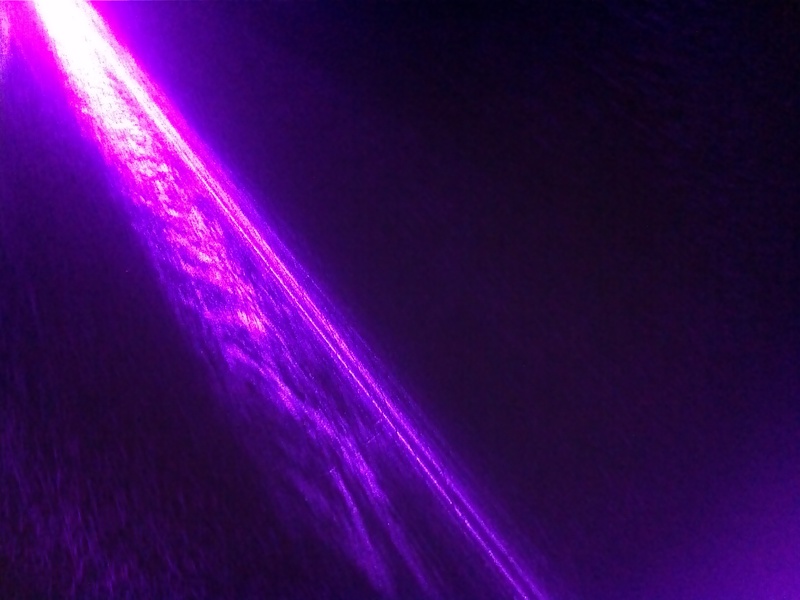 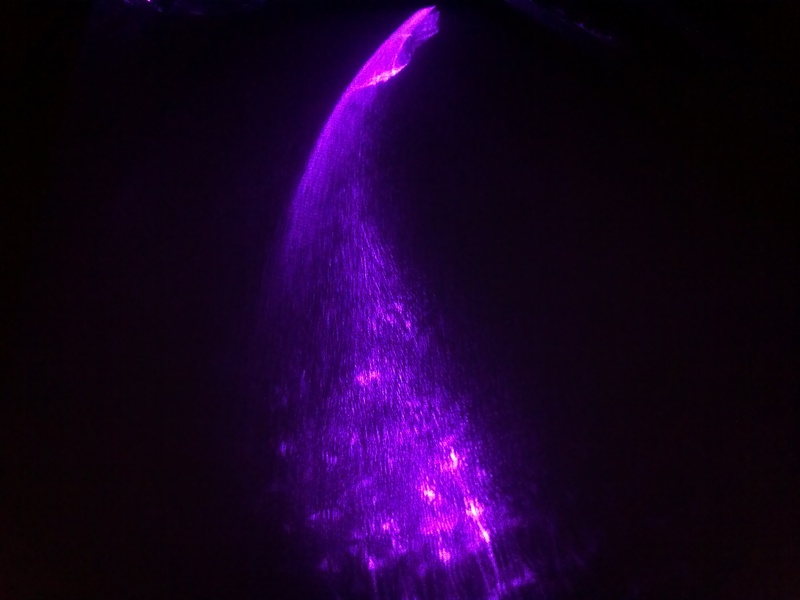 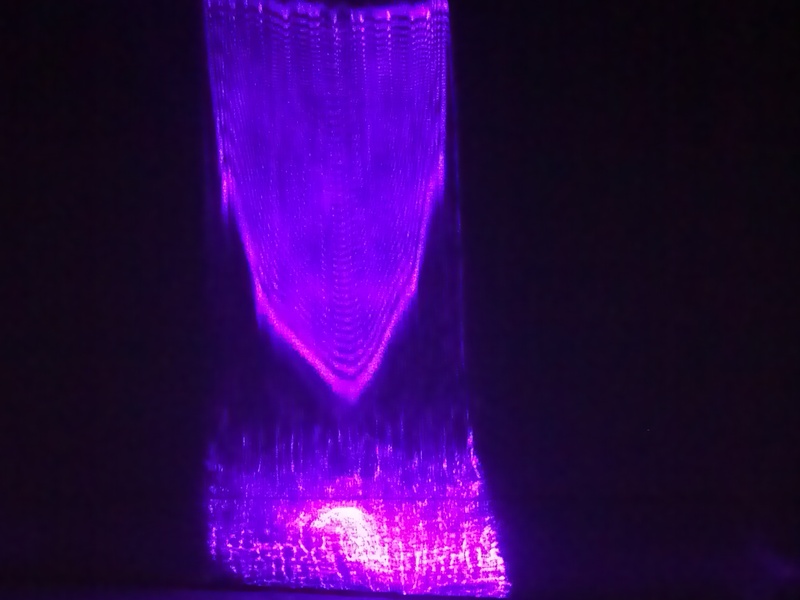 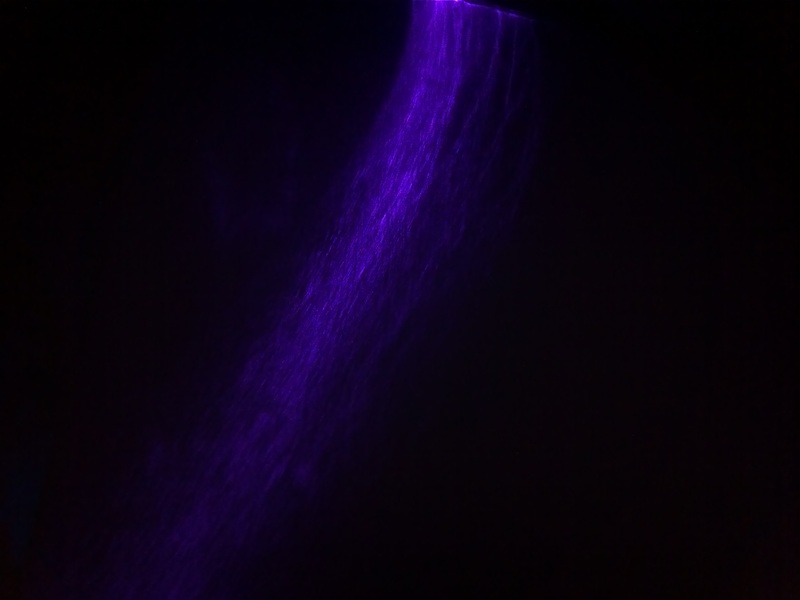 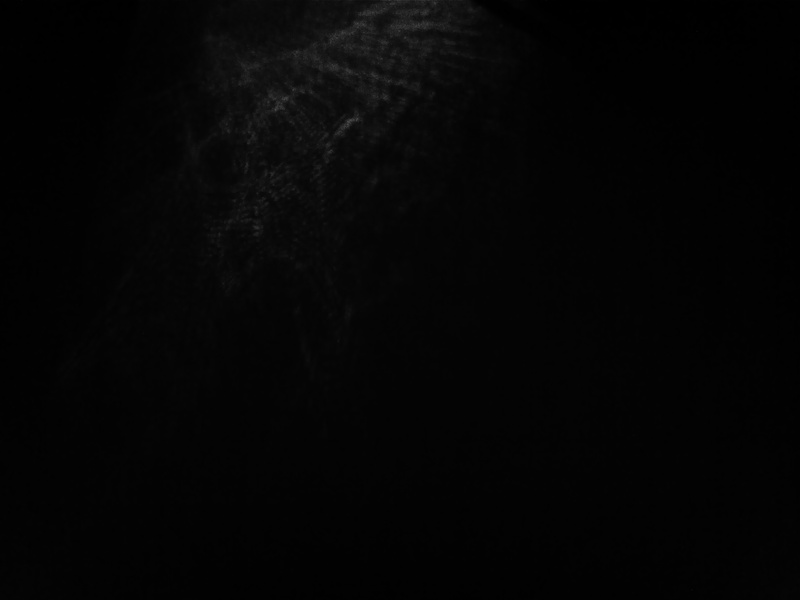 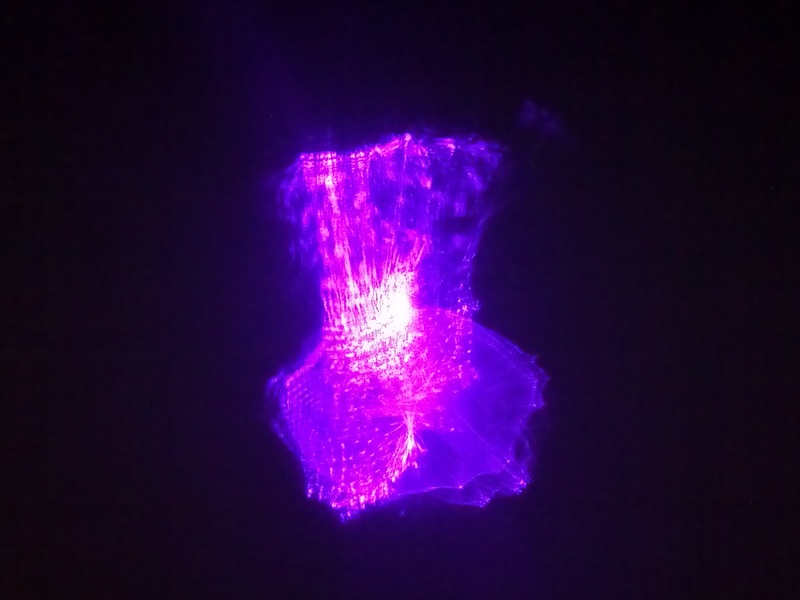 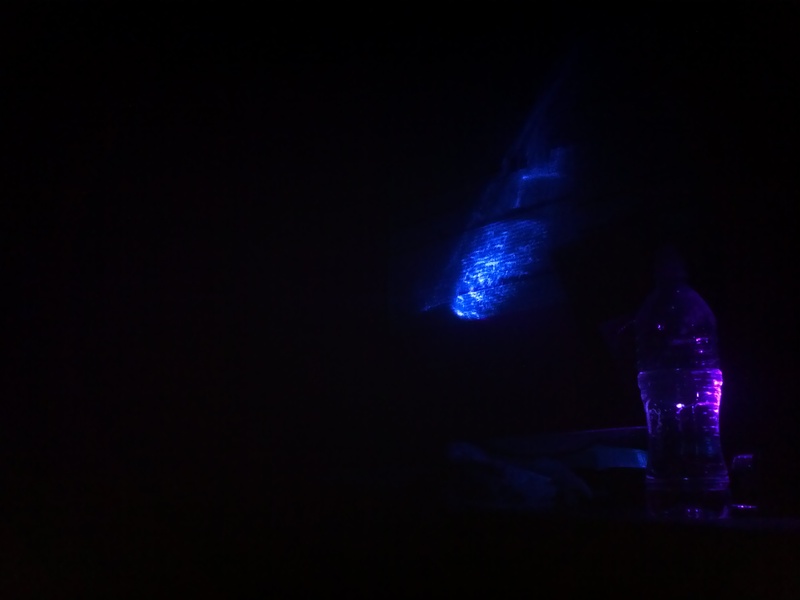 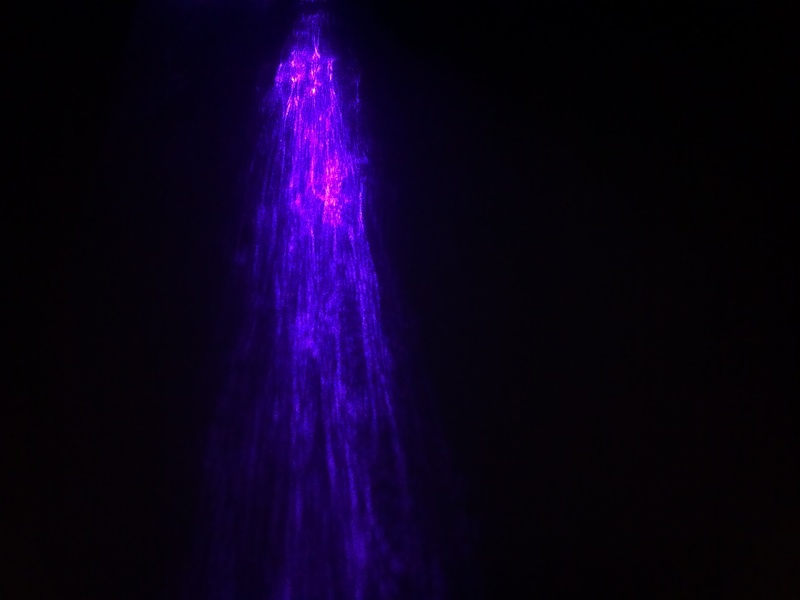 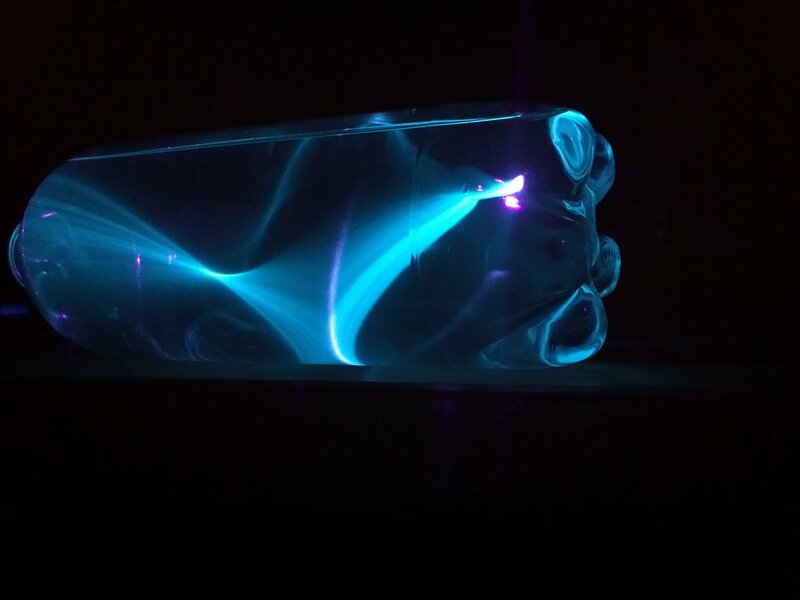 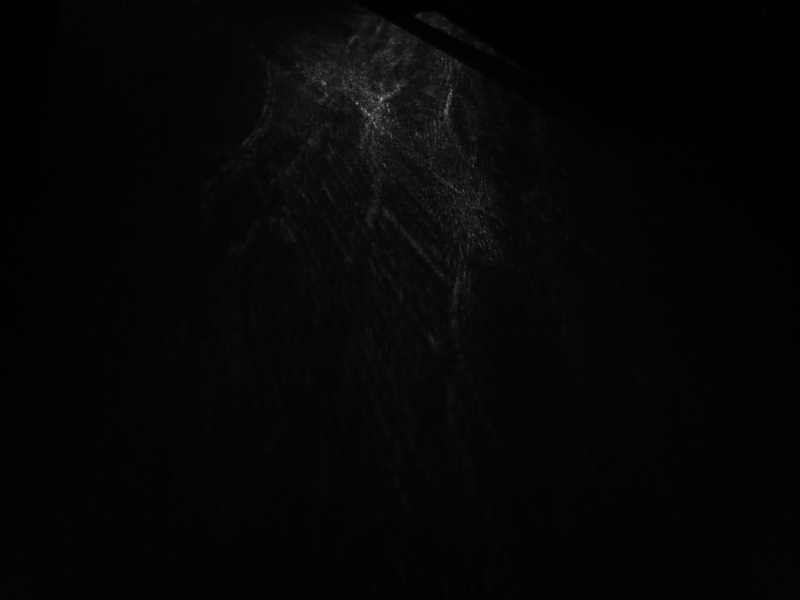 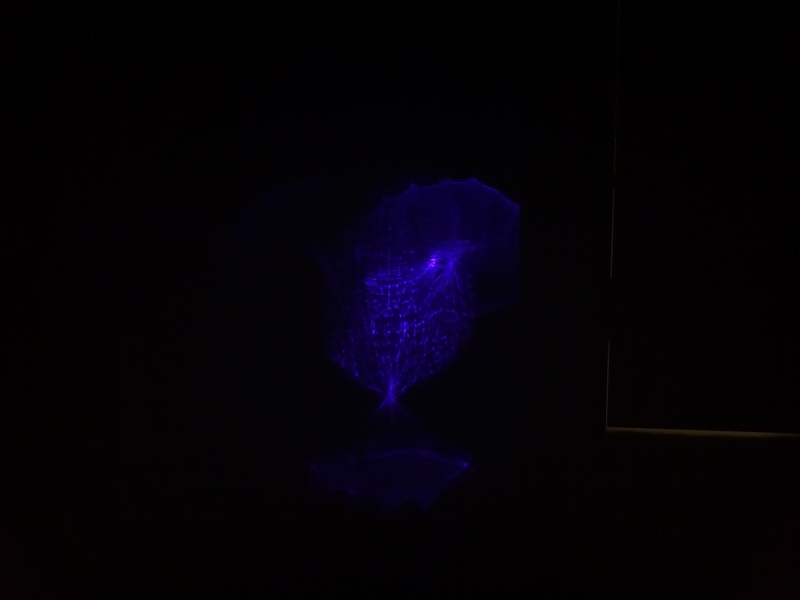 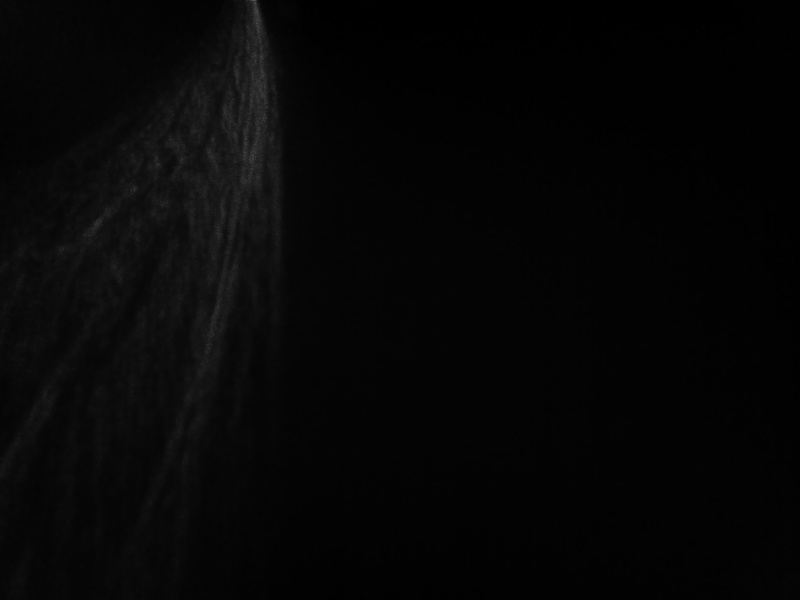 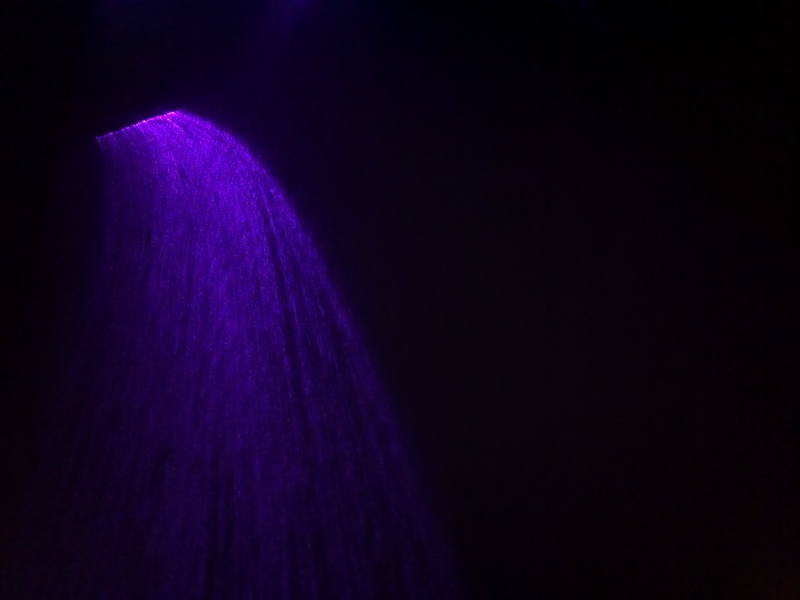 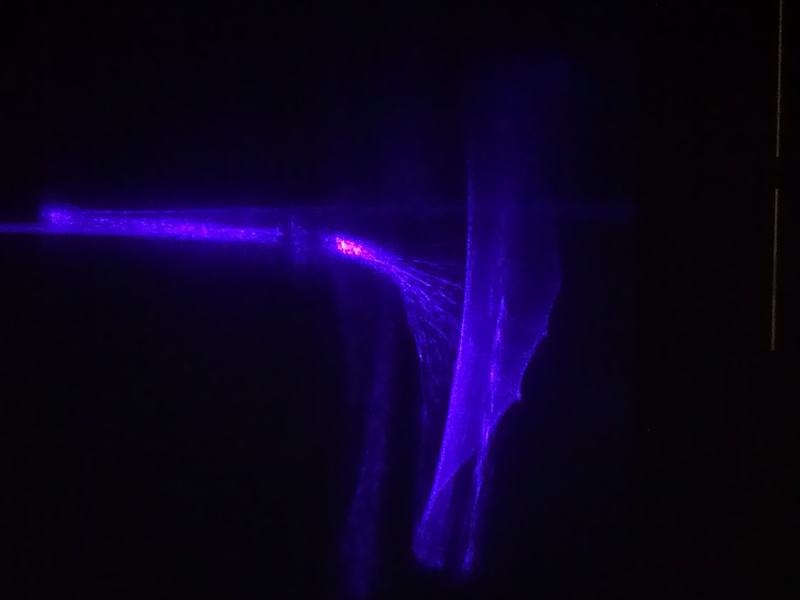 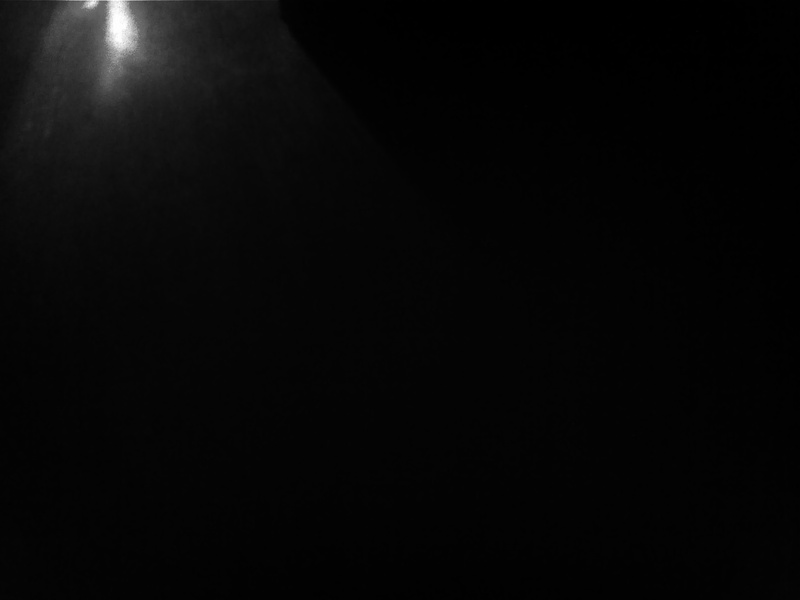 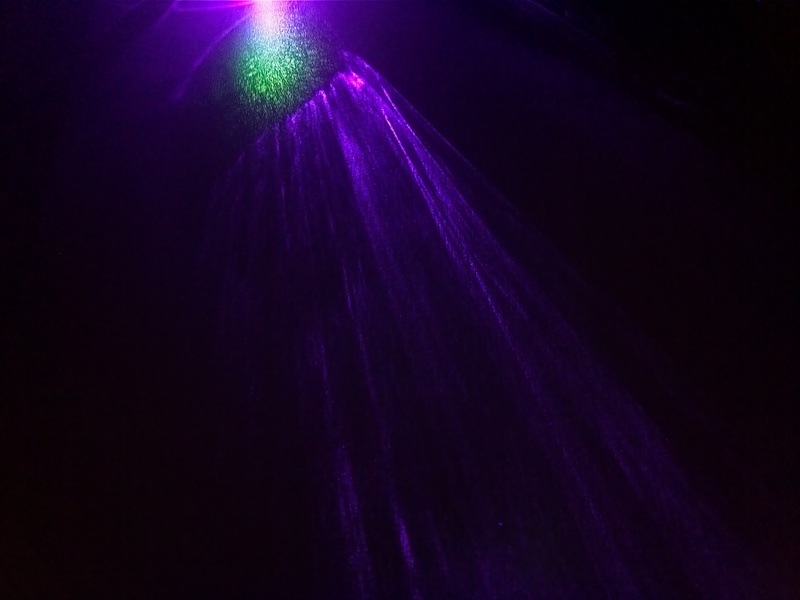 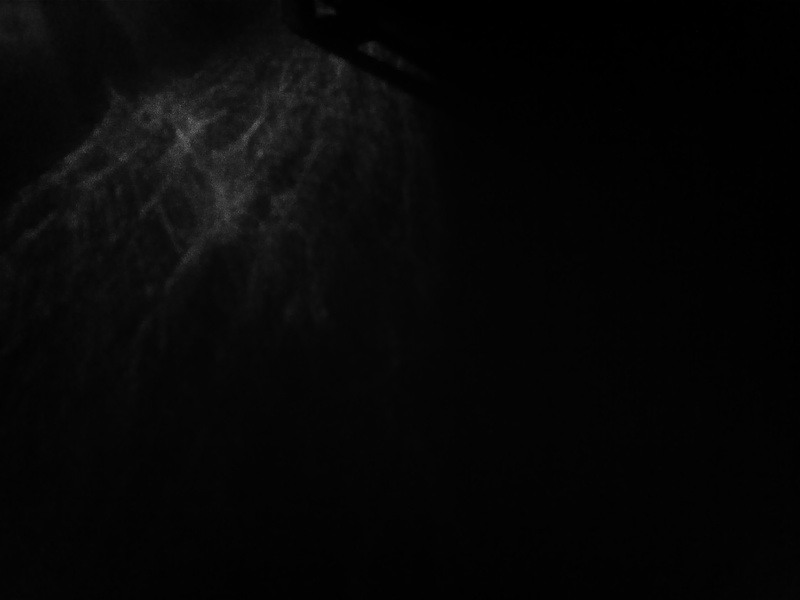 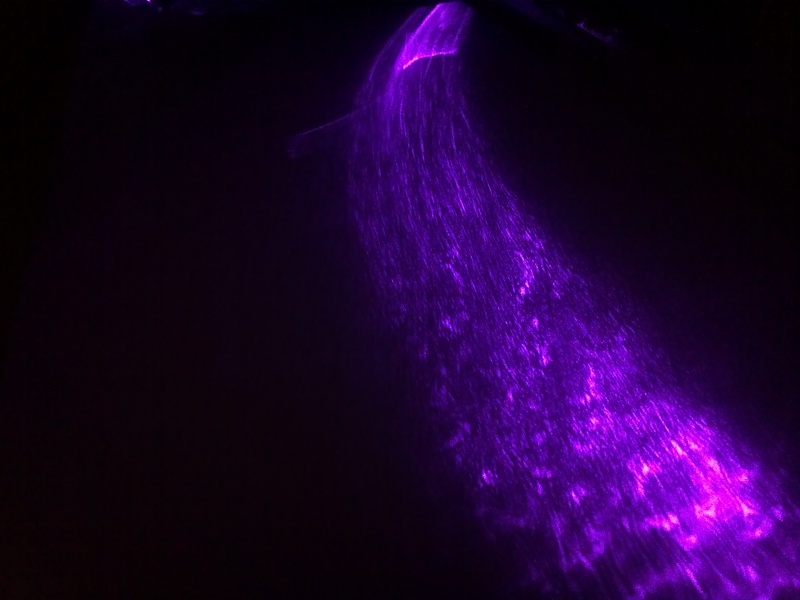 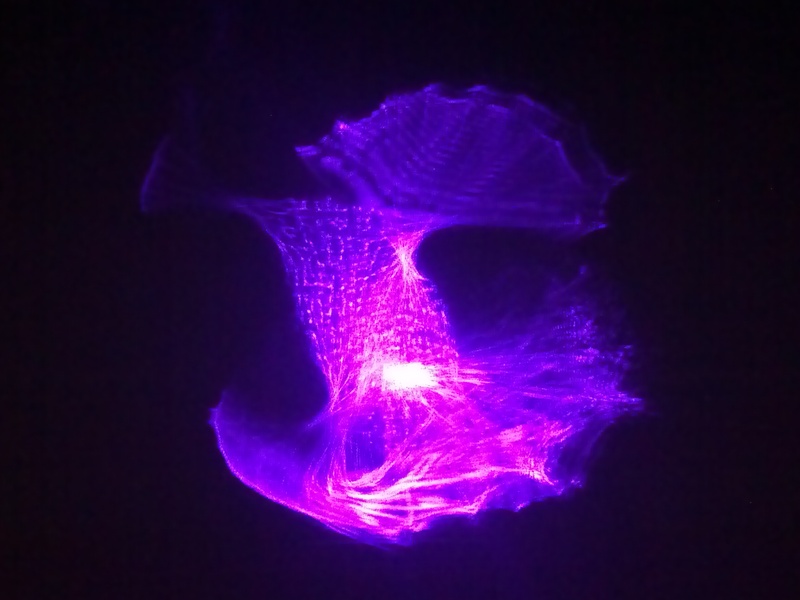 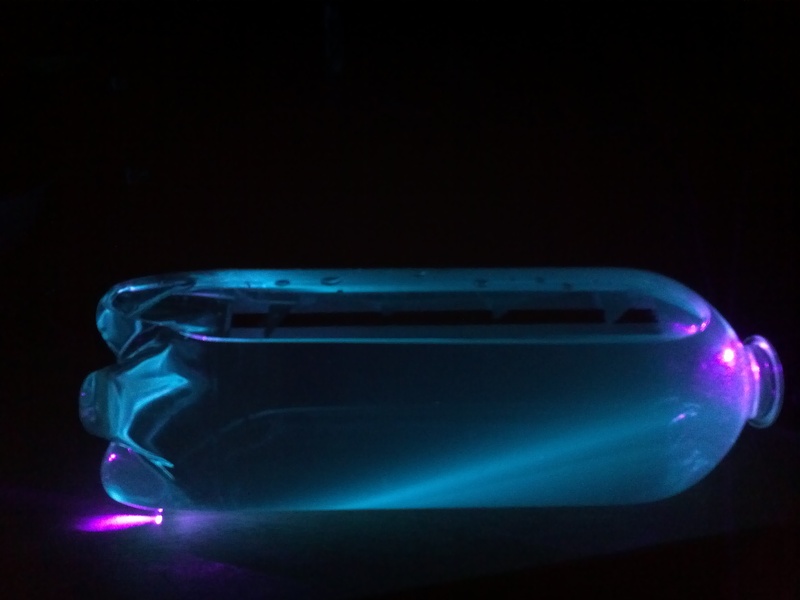 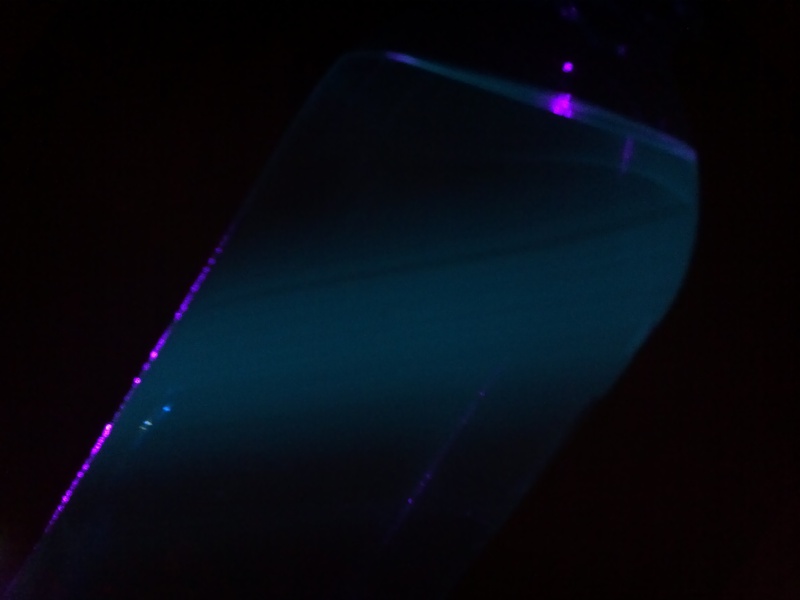 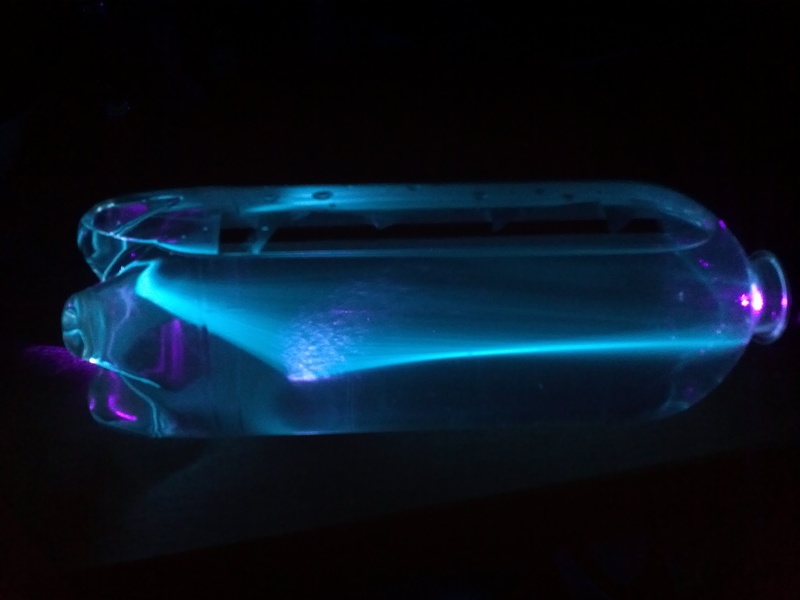 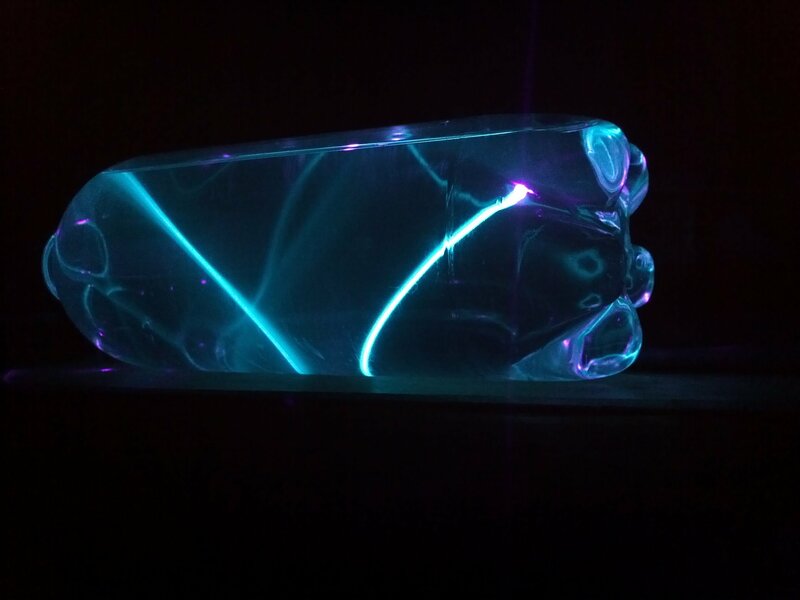 This is a HUGE gallery of a bunch of different light scattering paths through a water bottle. 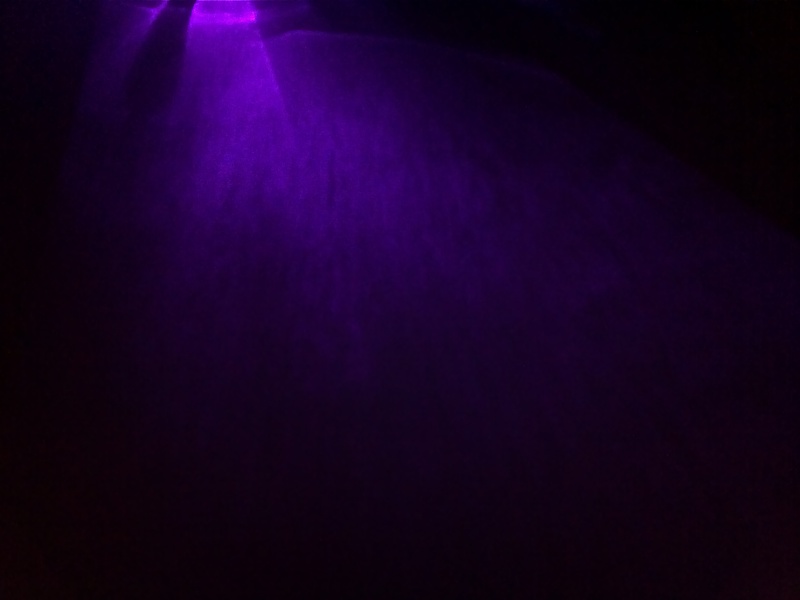 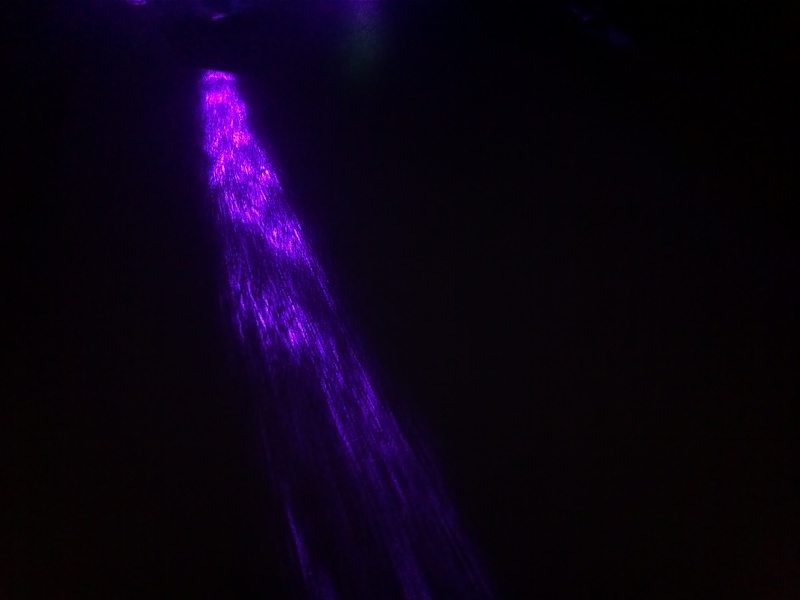 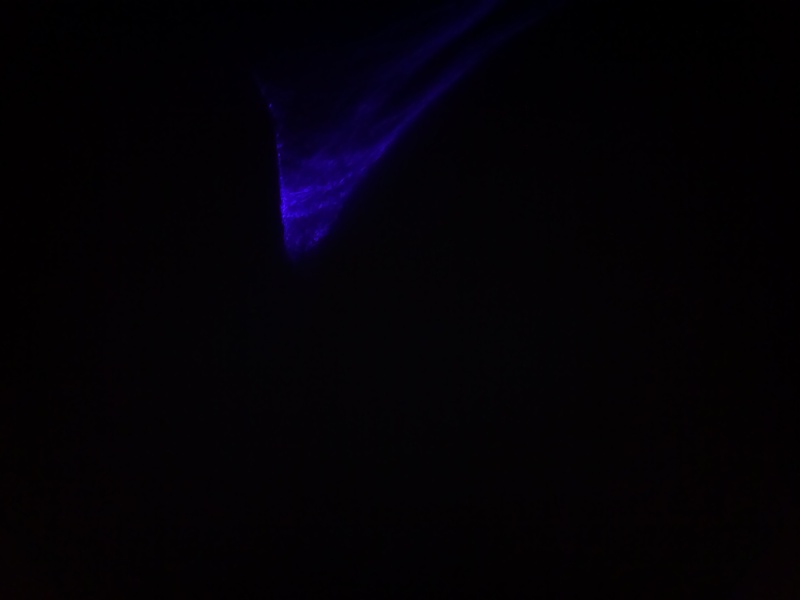 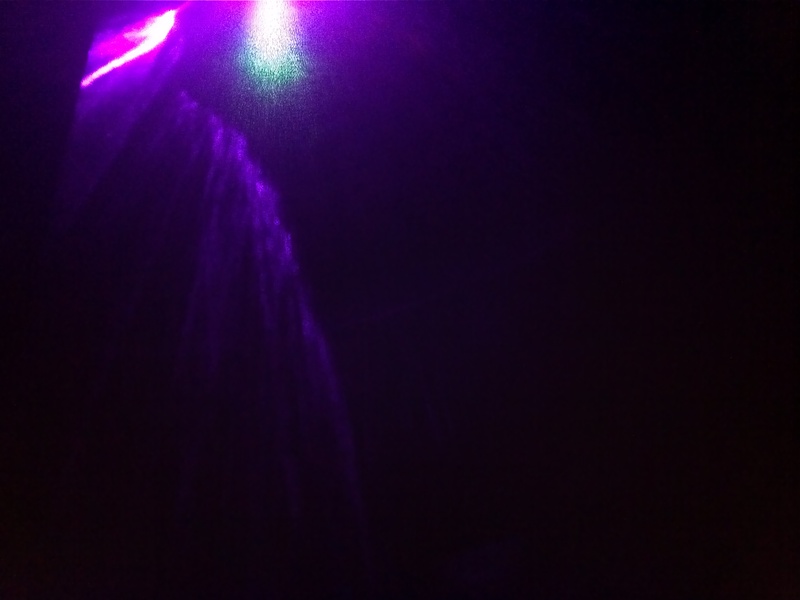 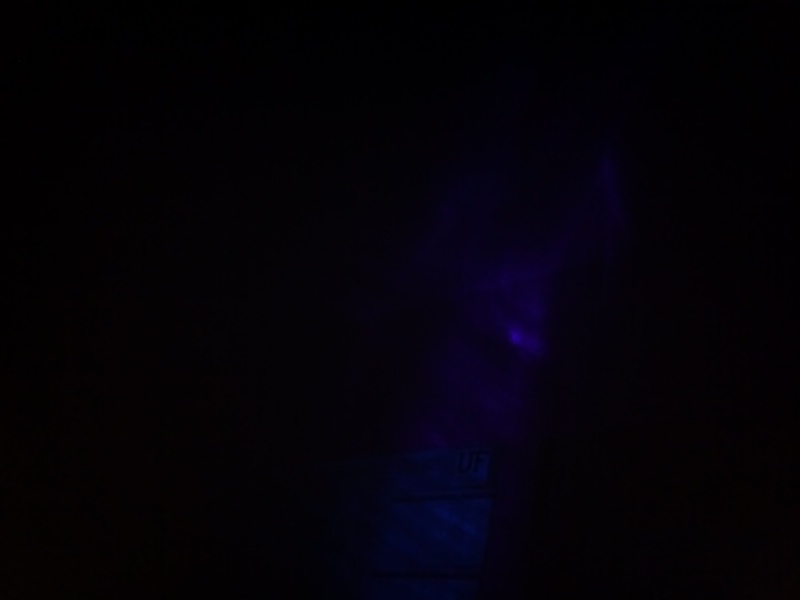 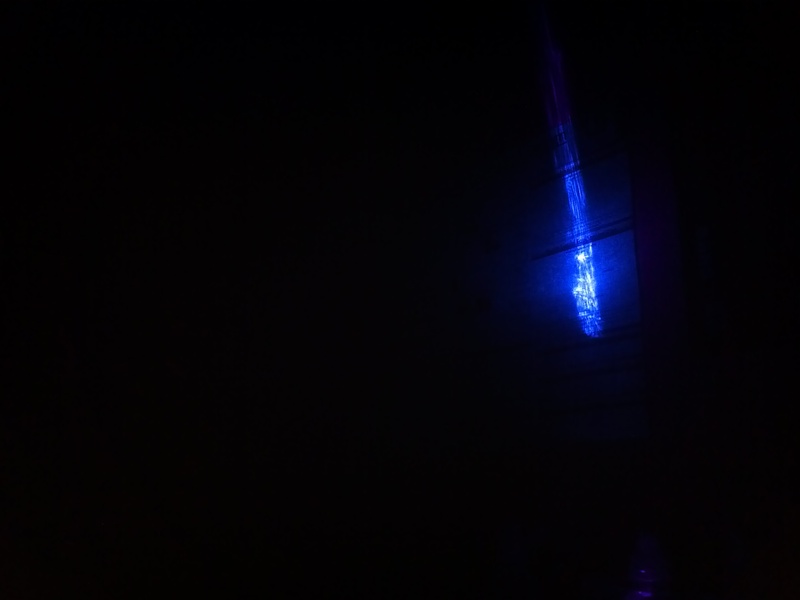 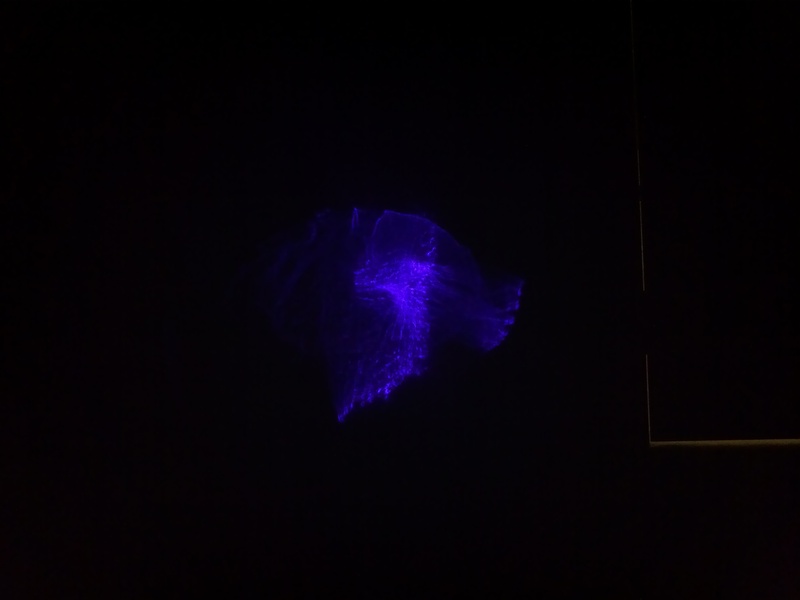 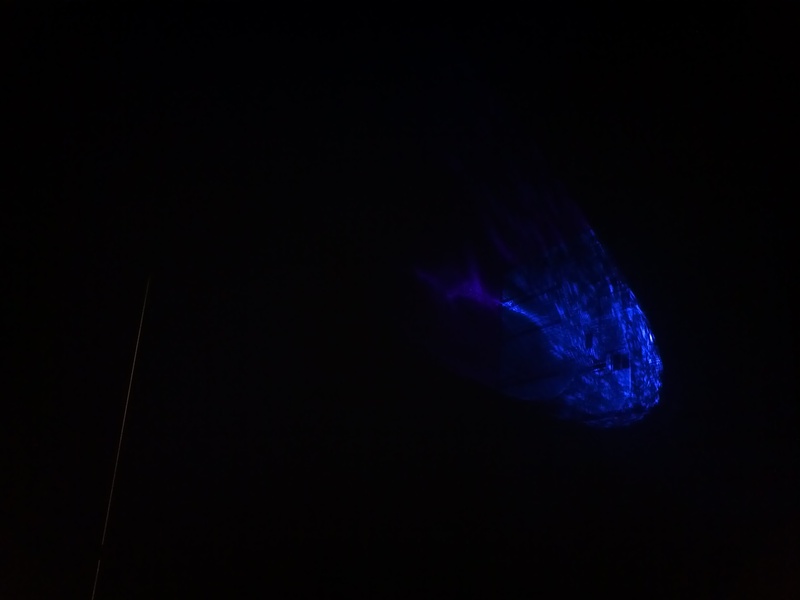 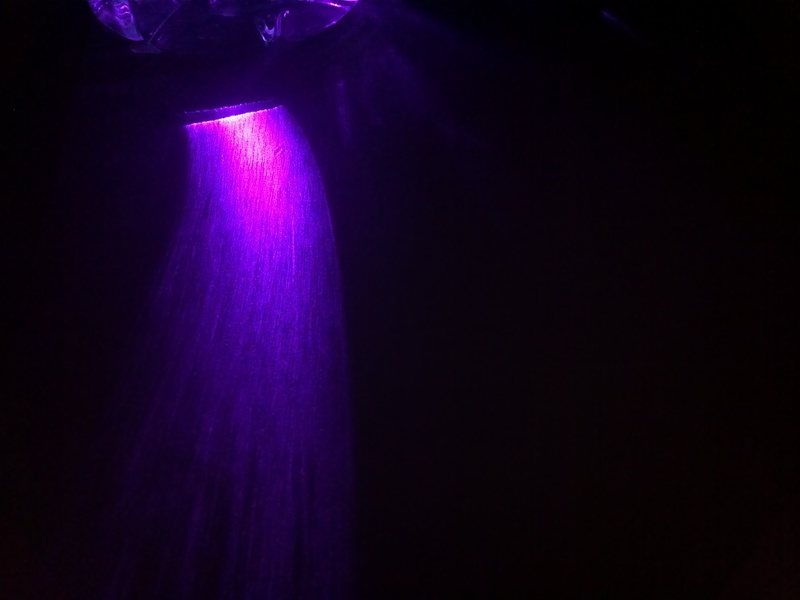 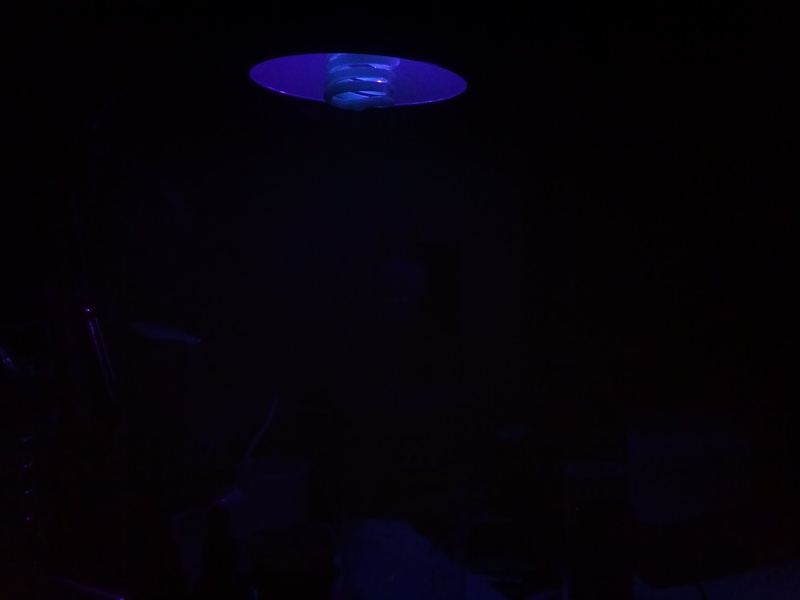 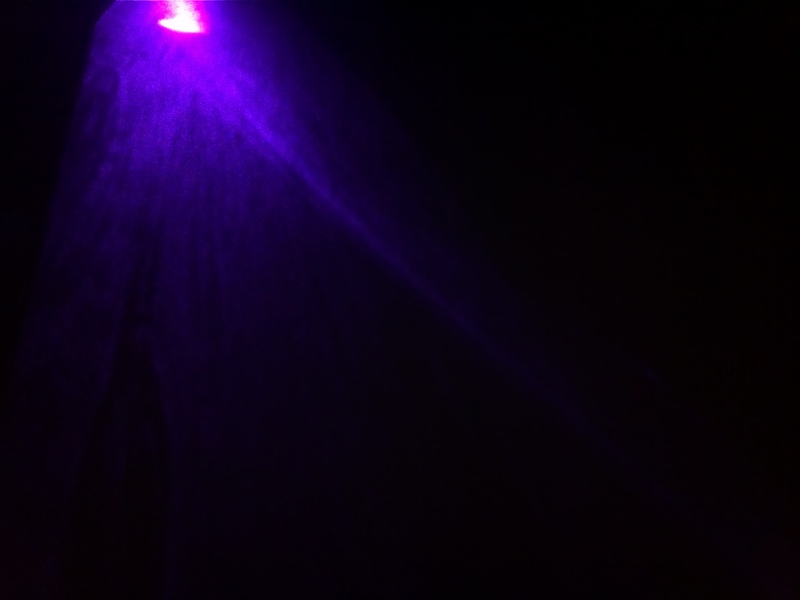 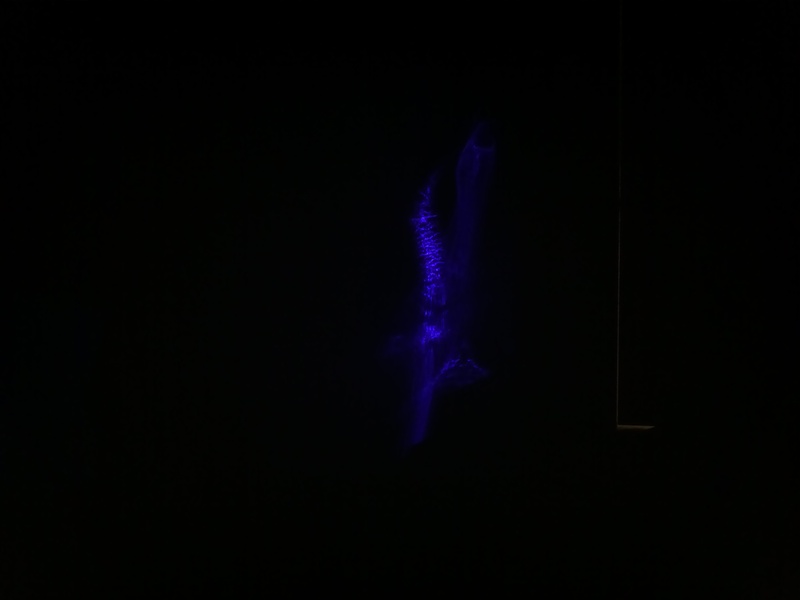  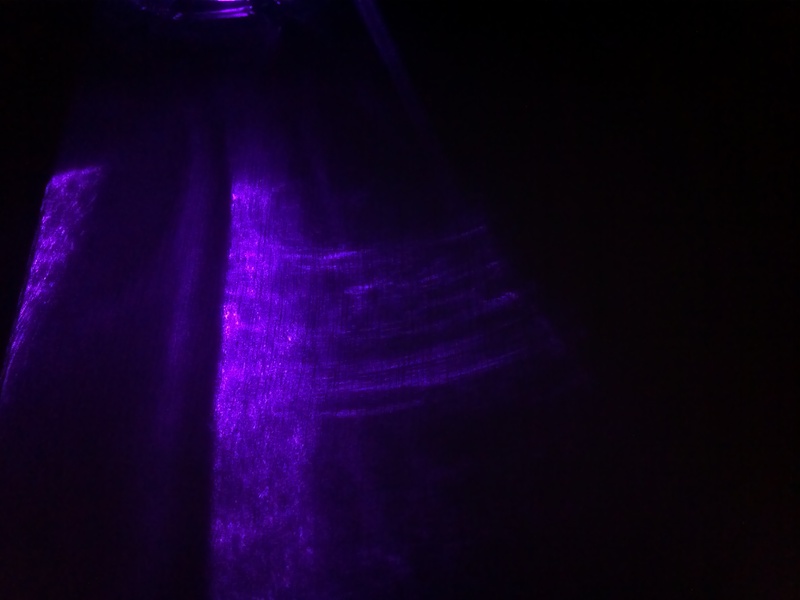 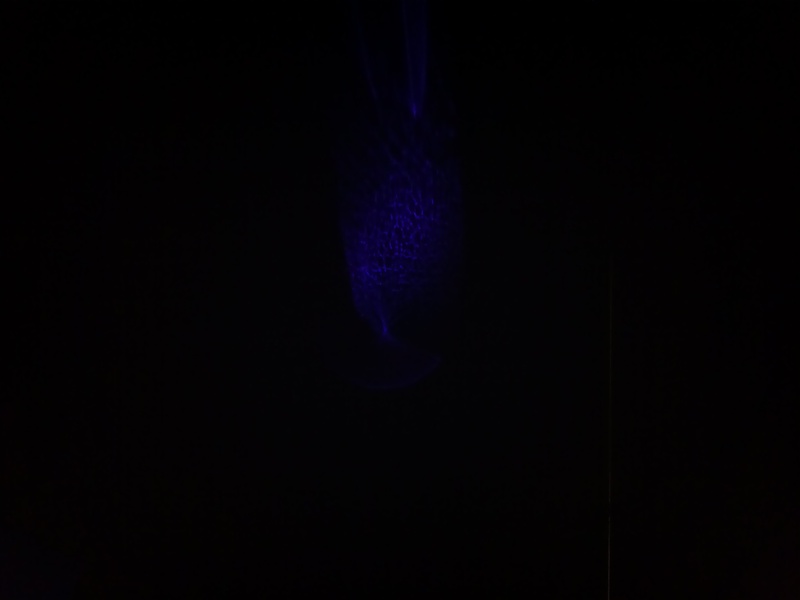 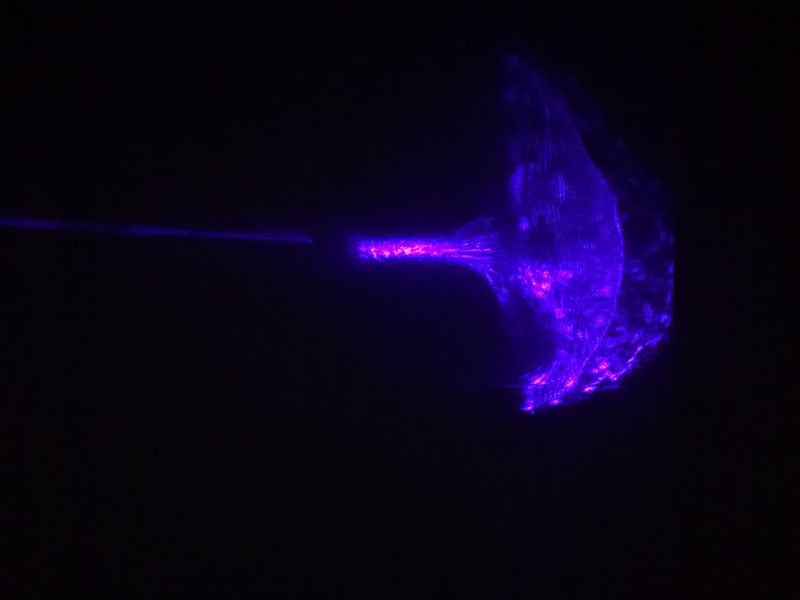 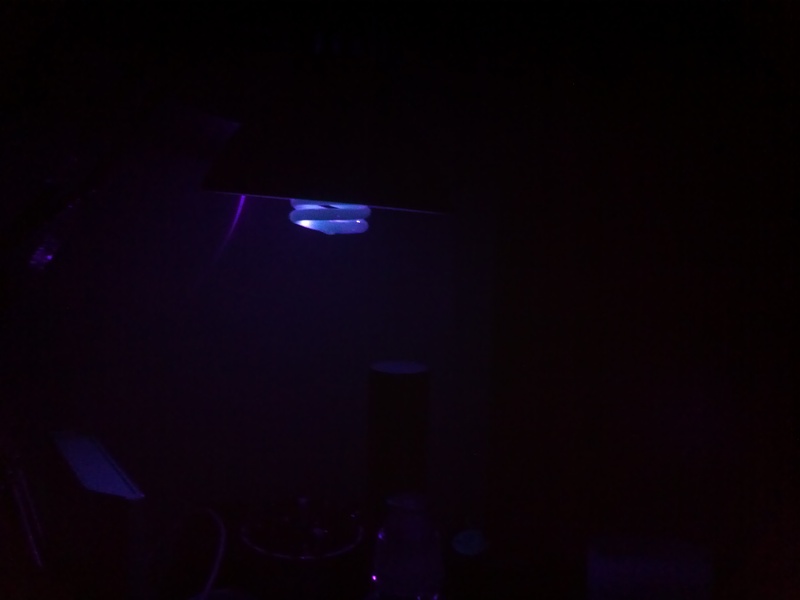 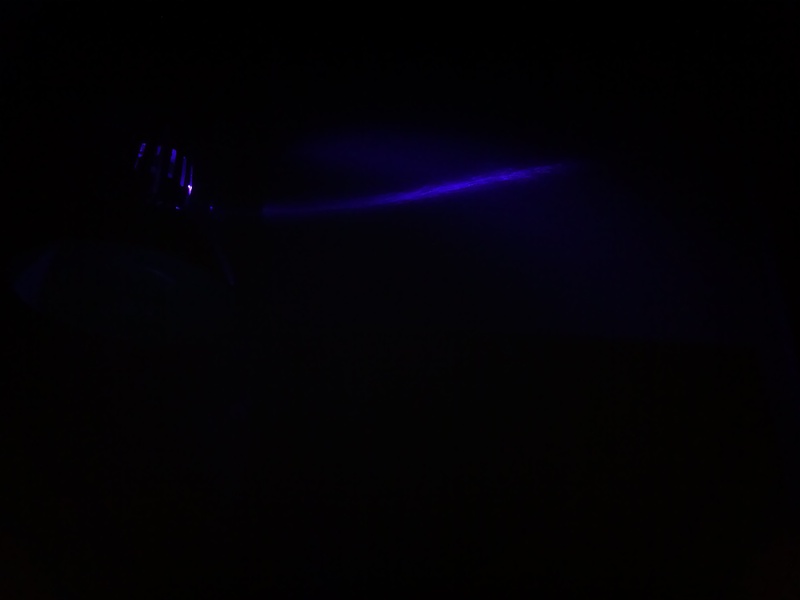 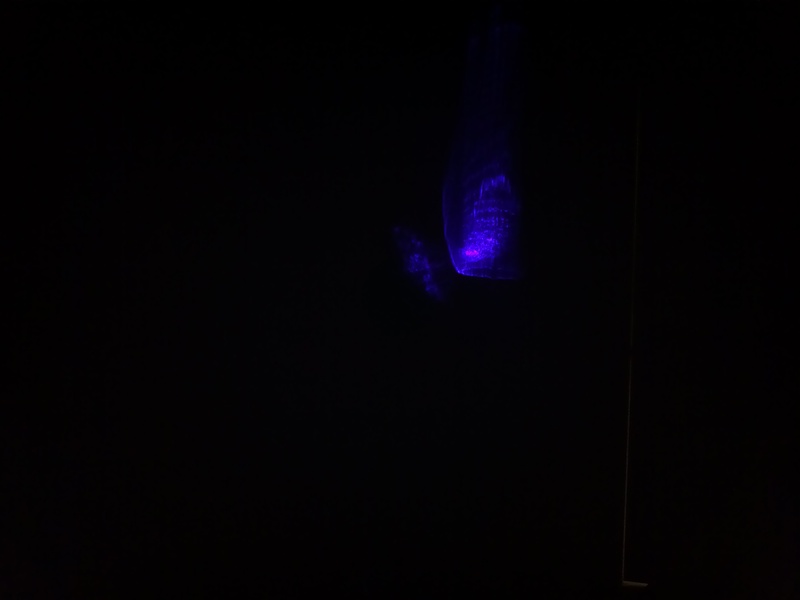 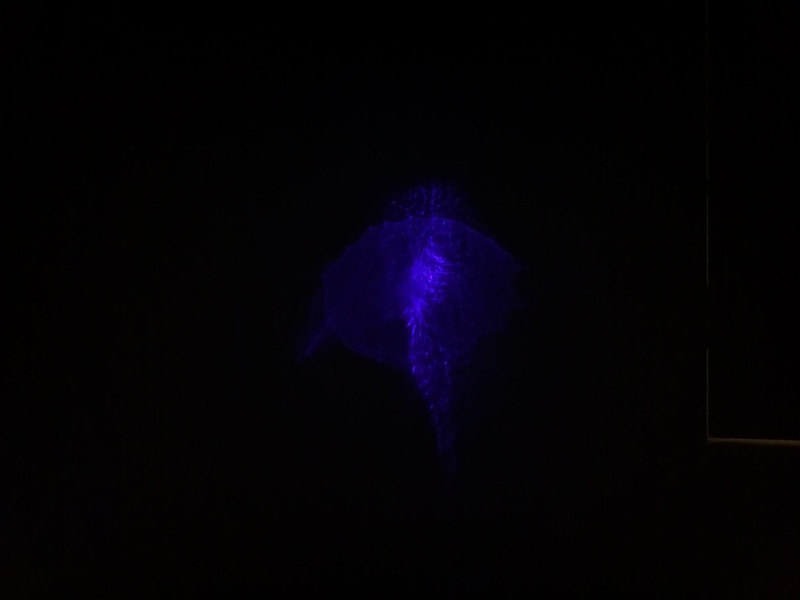 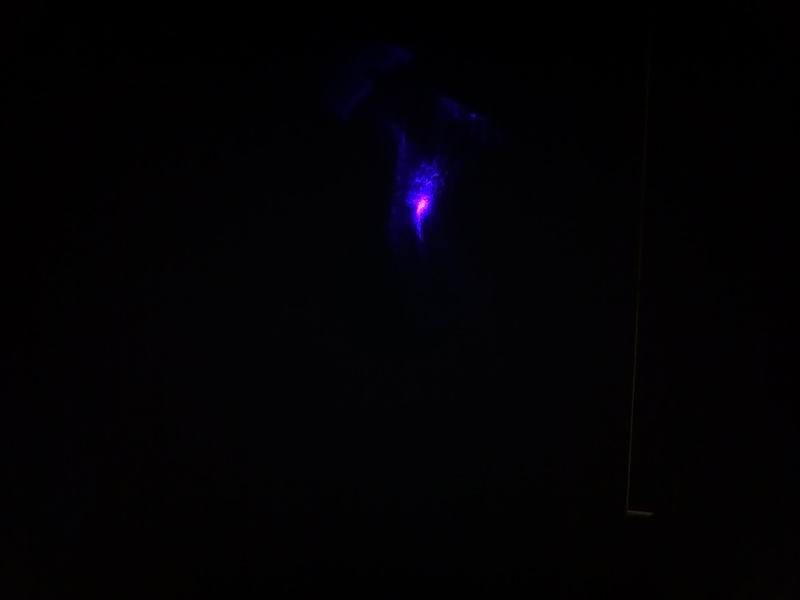 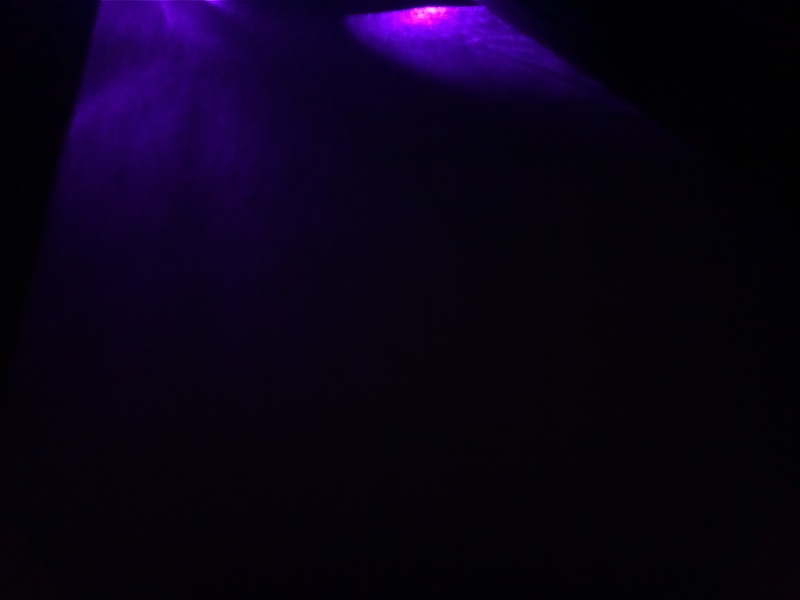 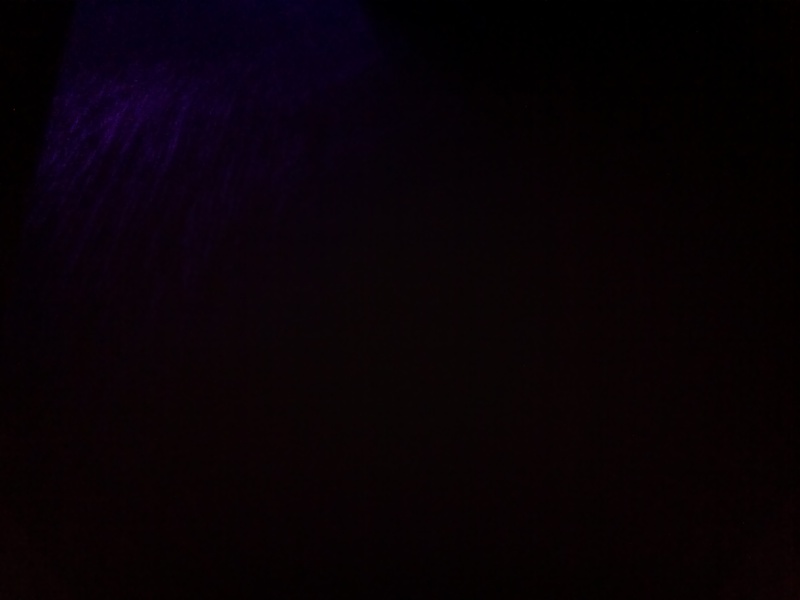 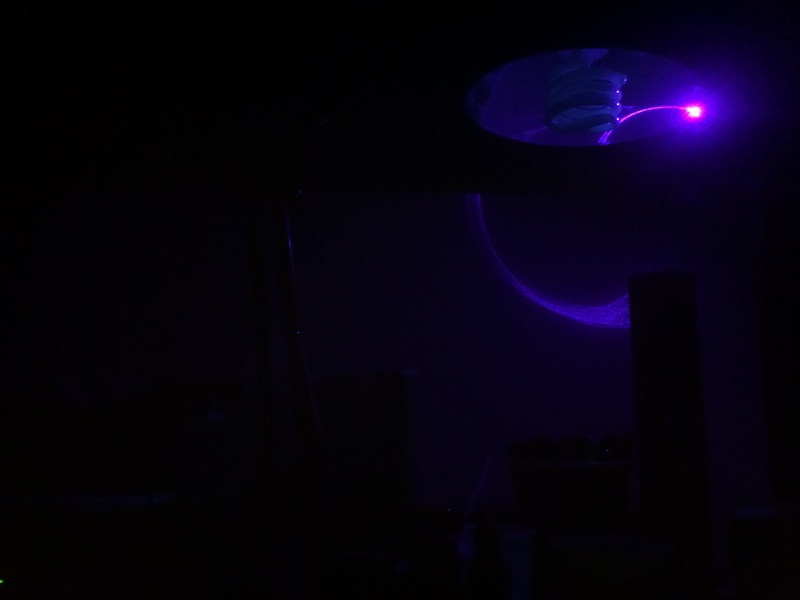 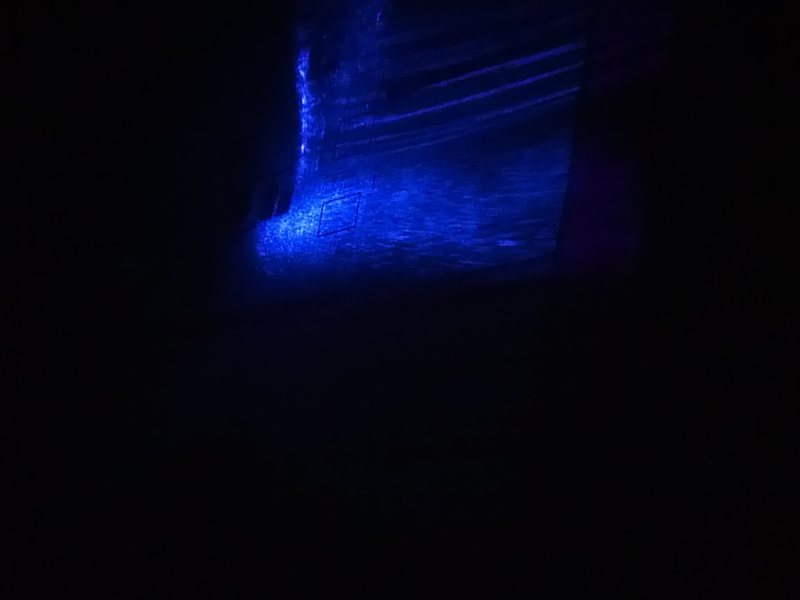 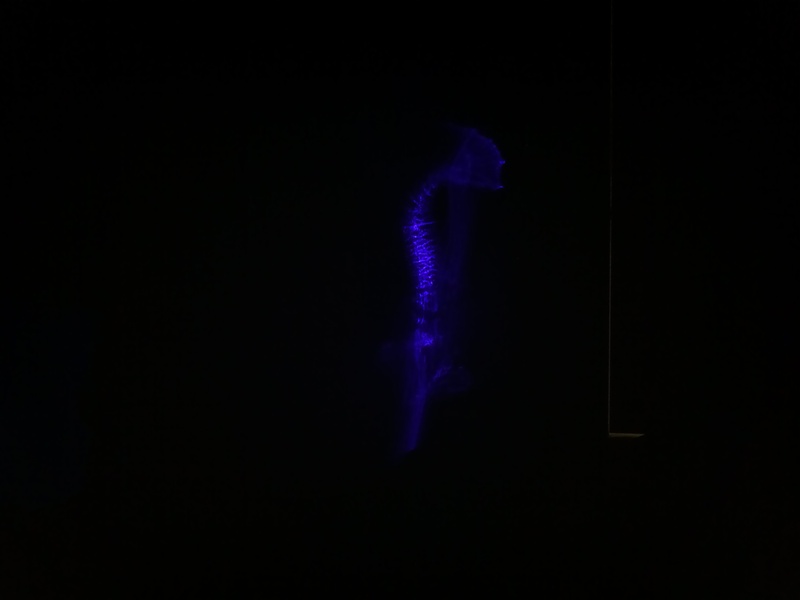 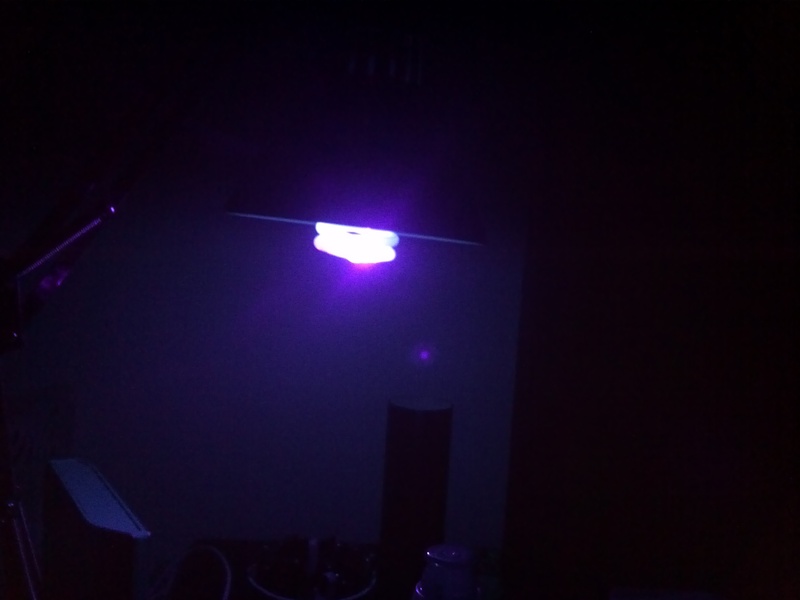 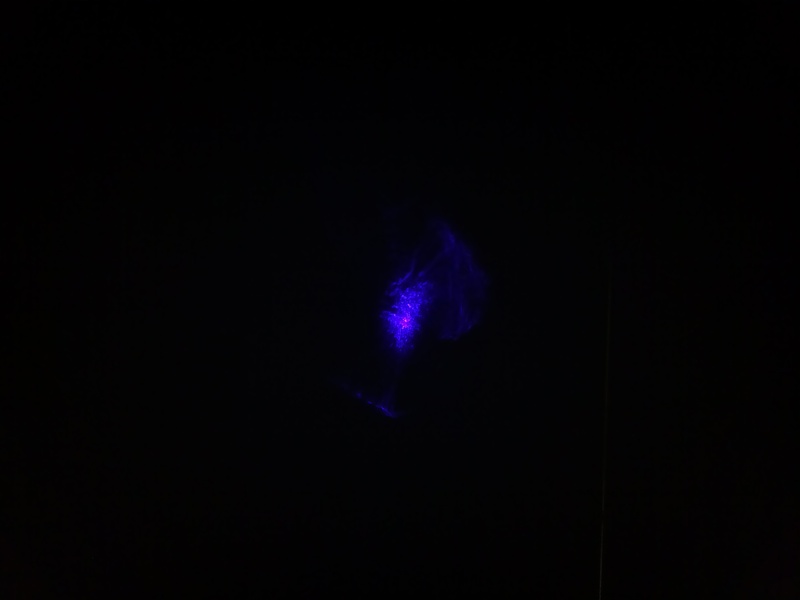 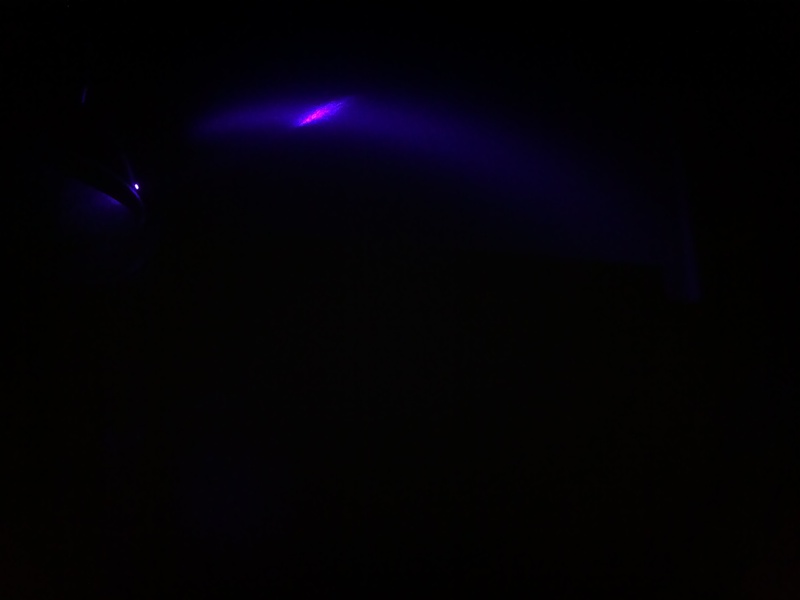 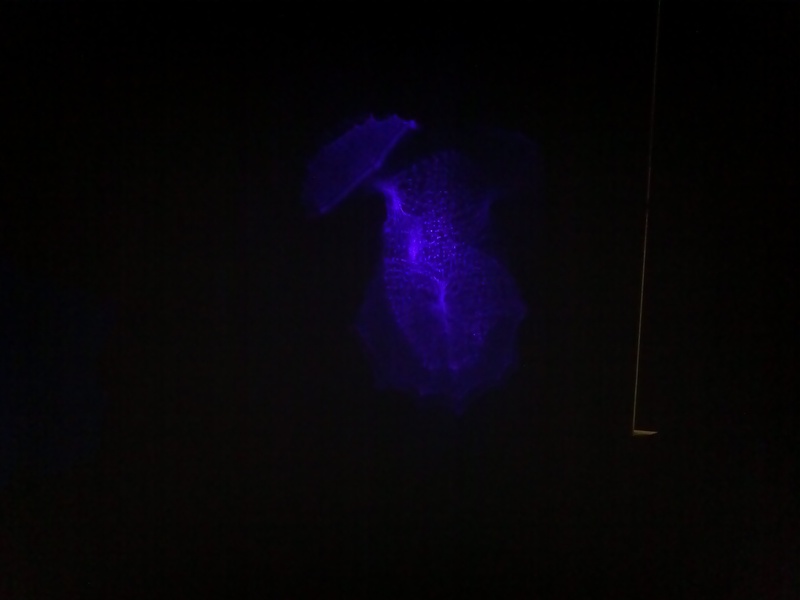 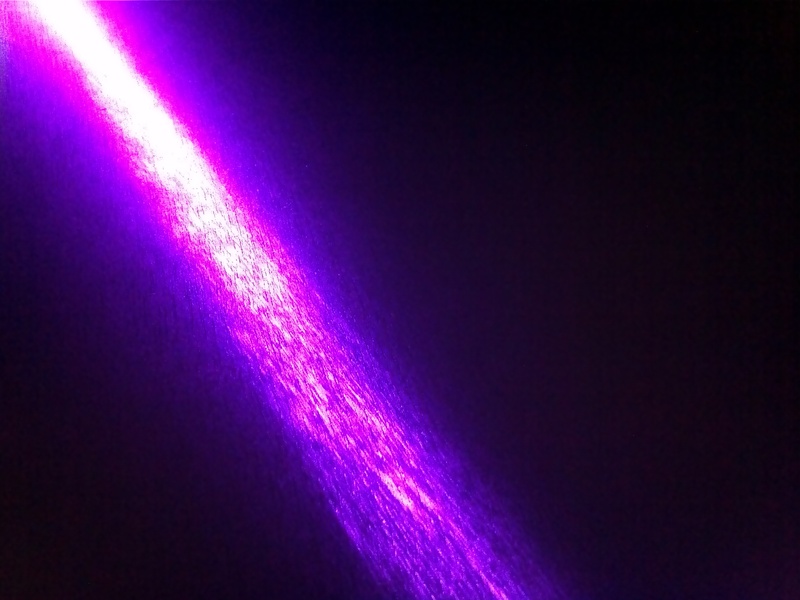 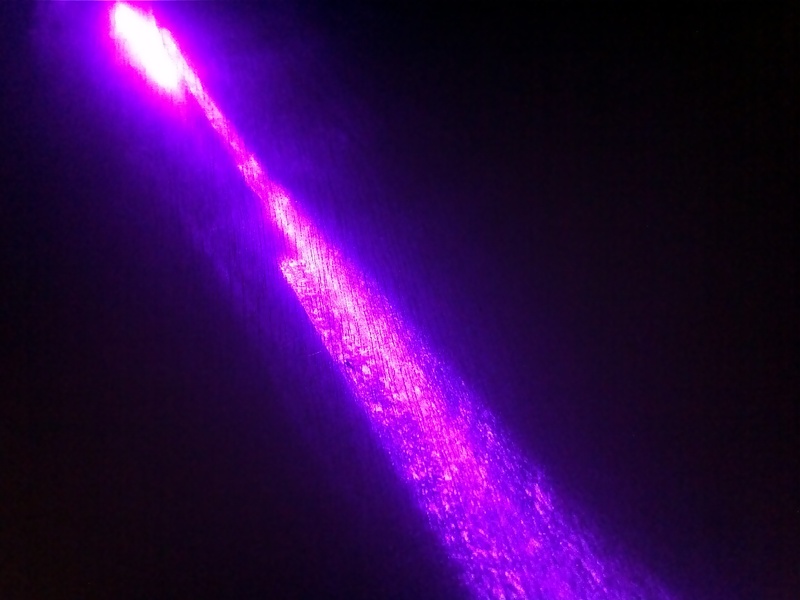 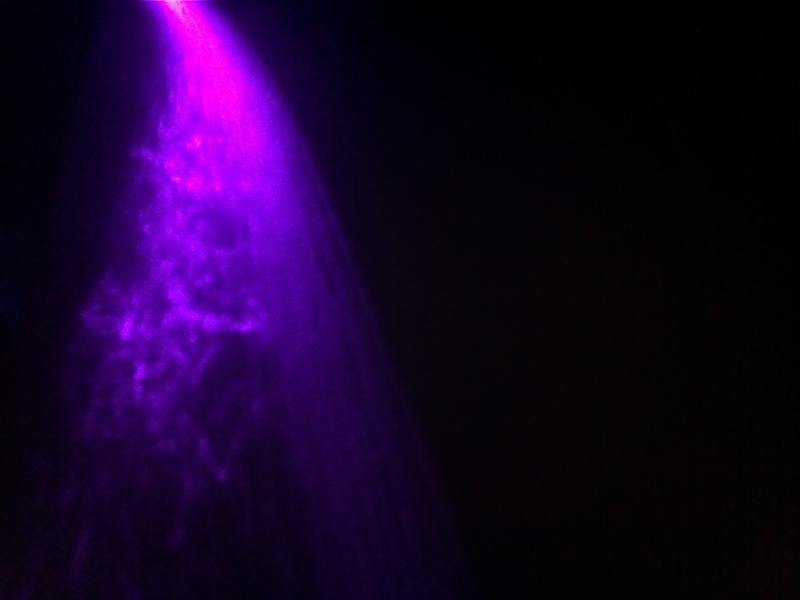 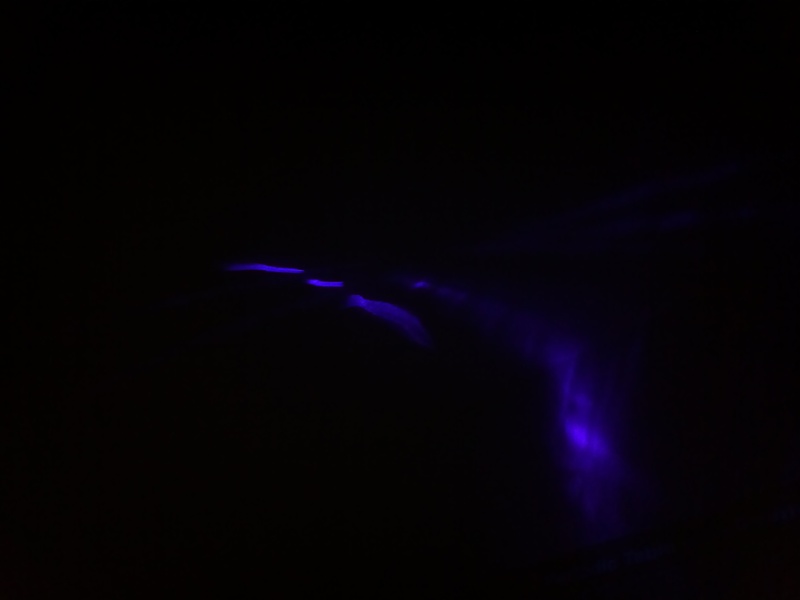 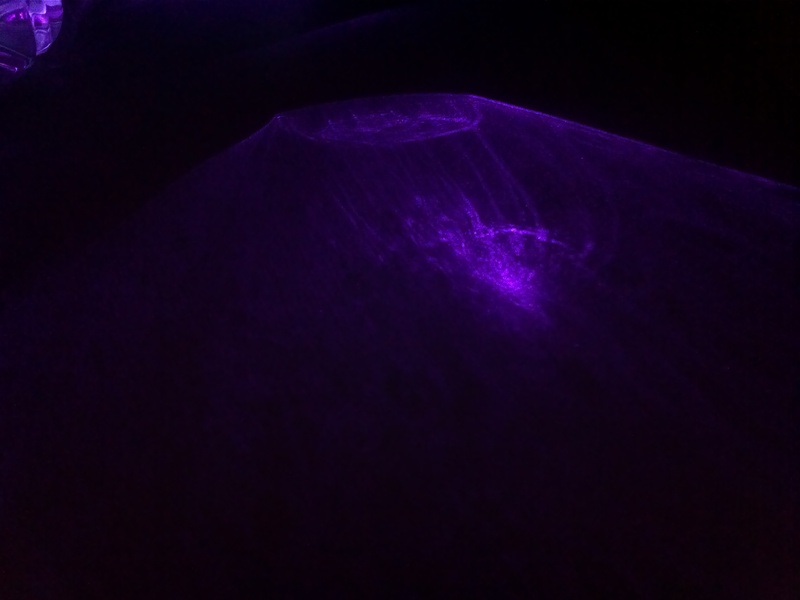 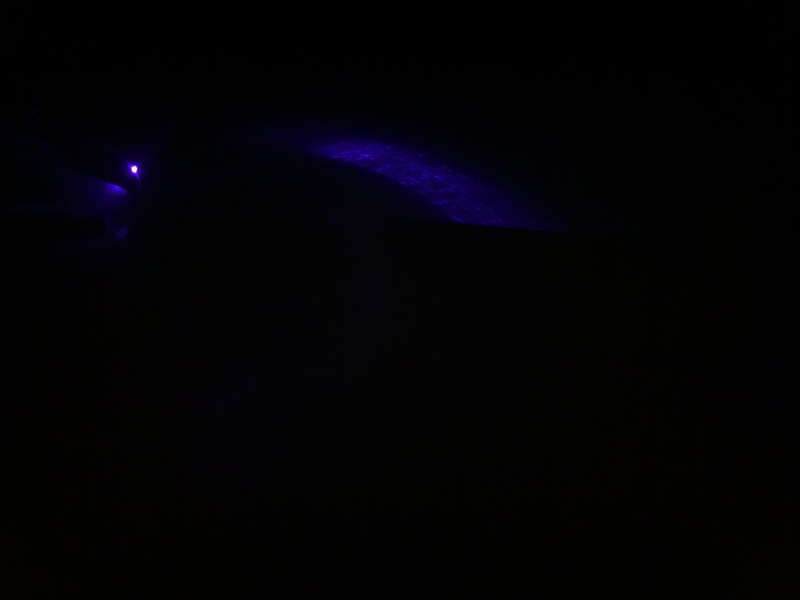 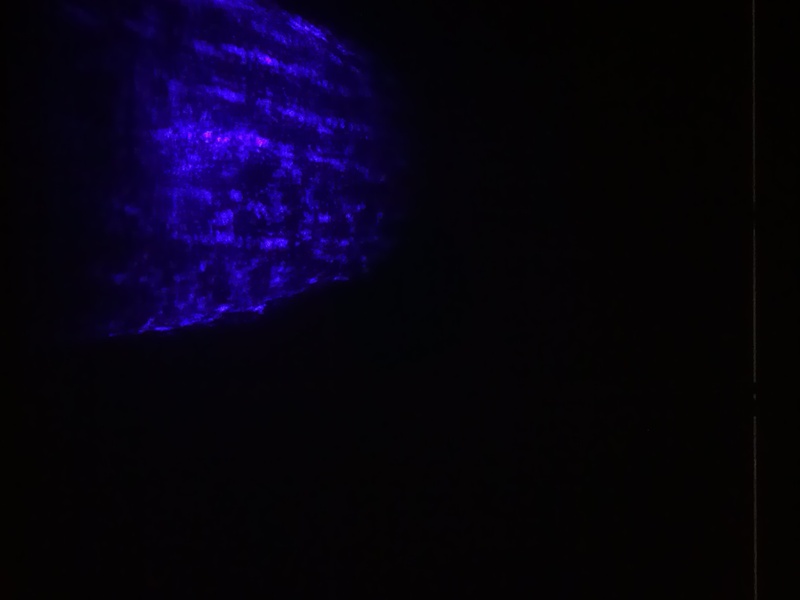 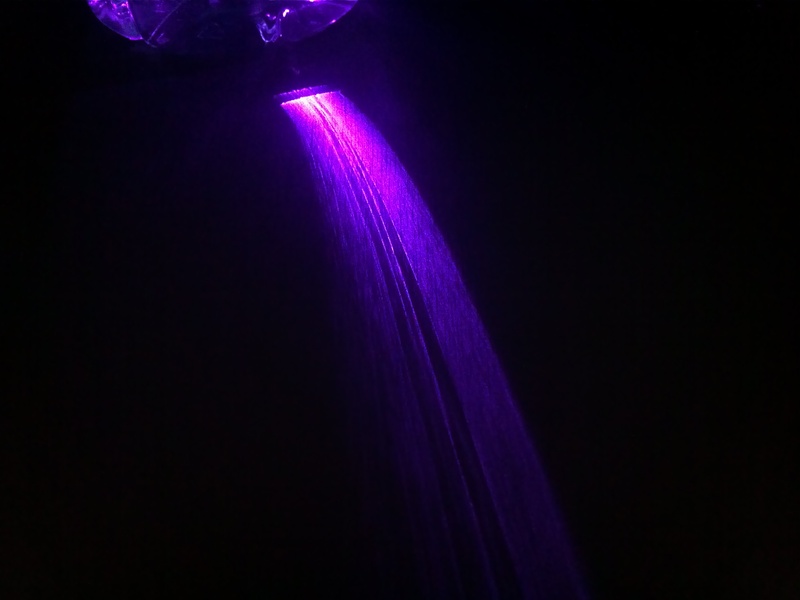 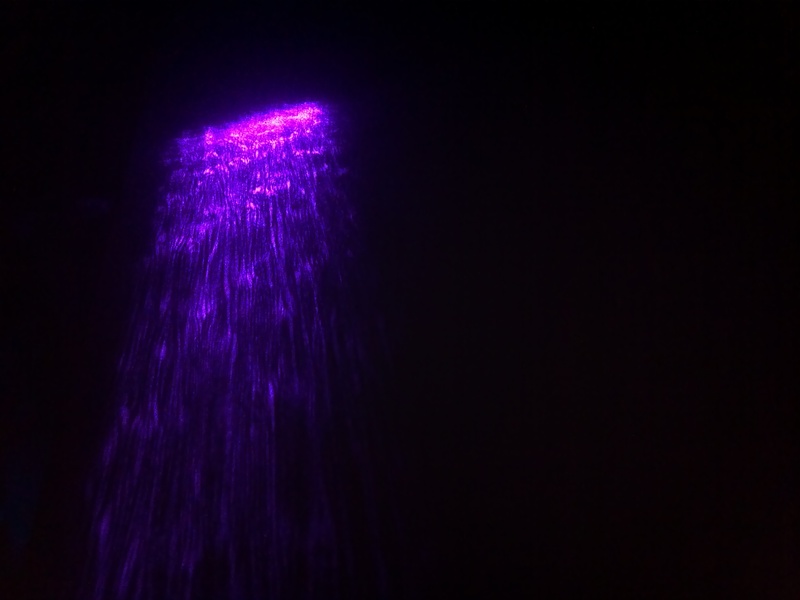 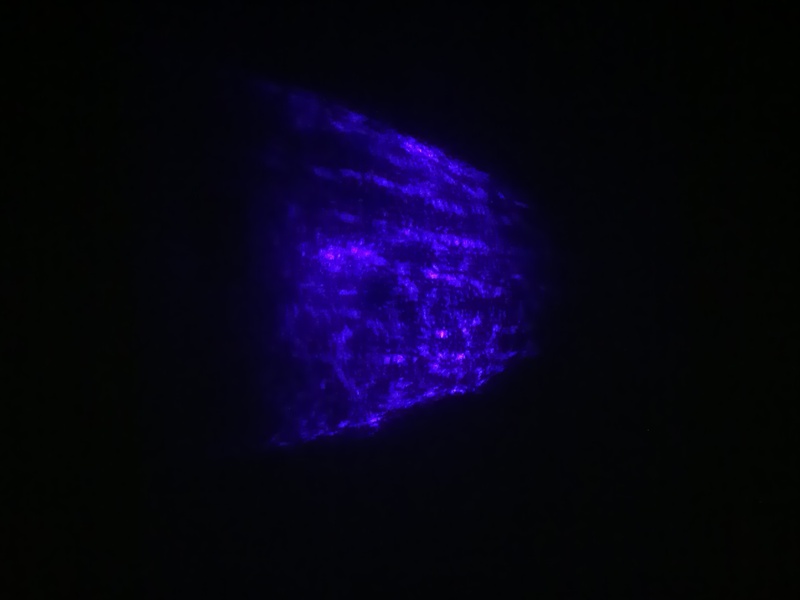 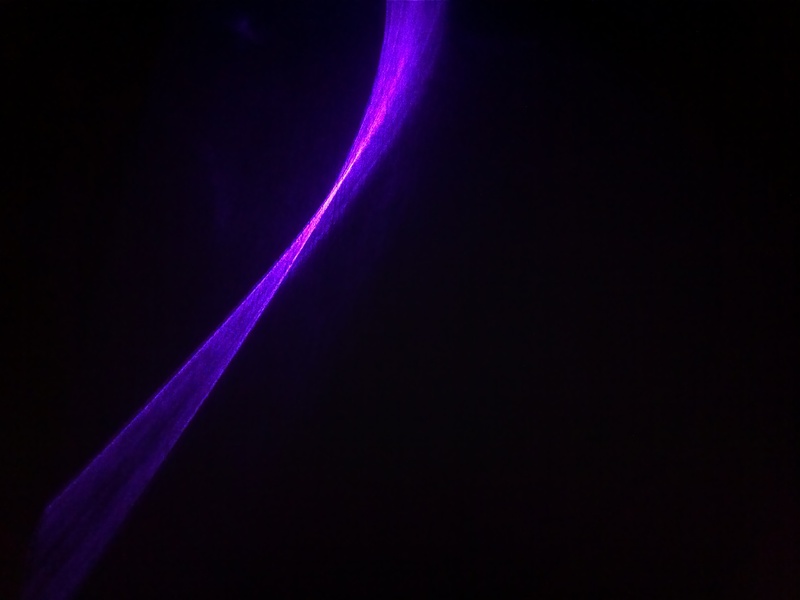 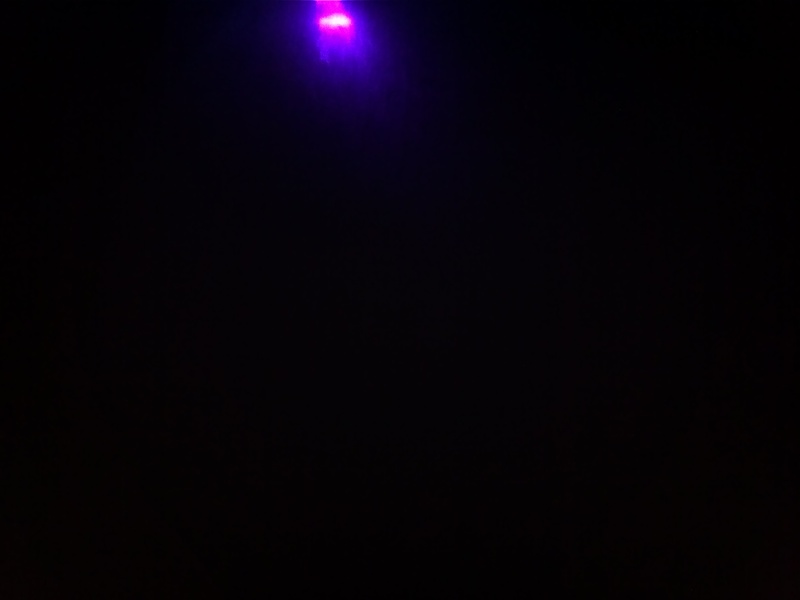 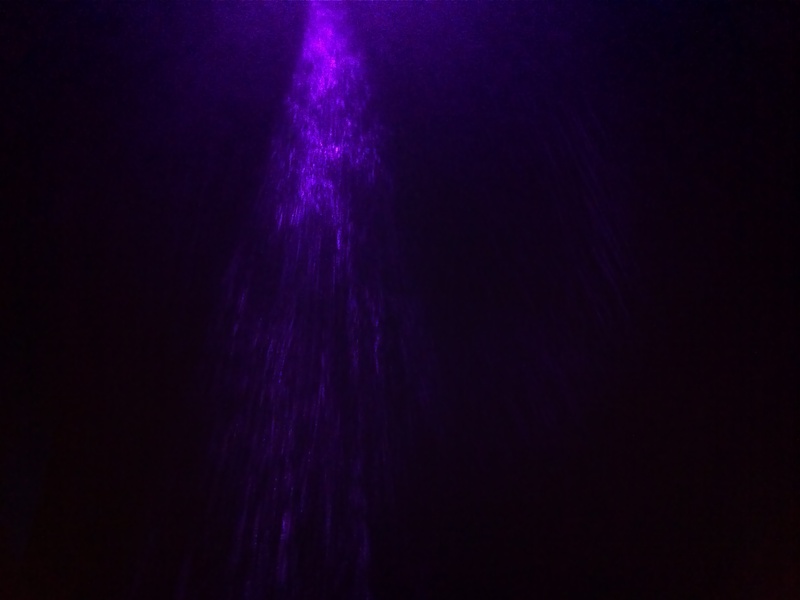 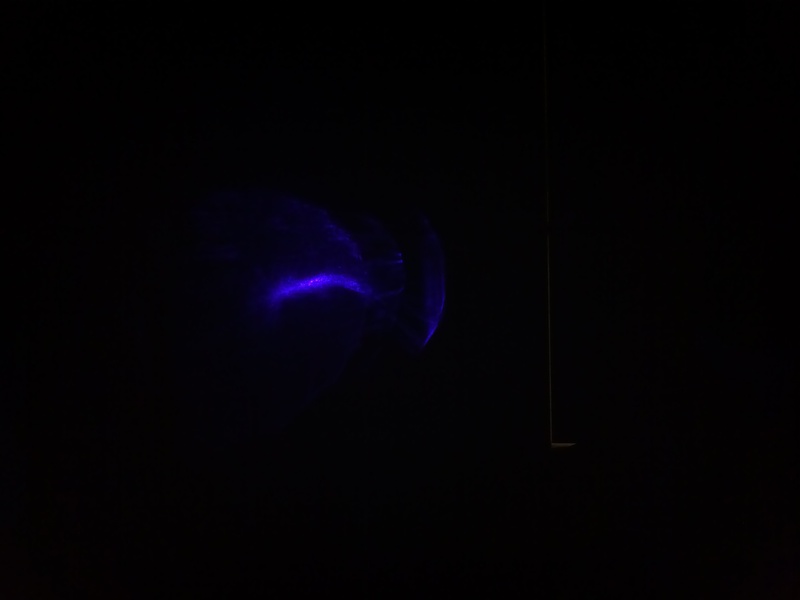 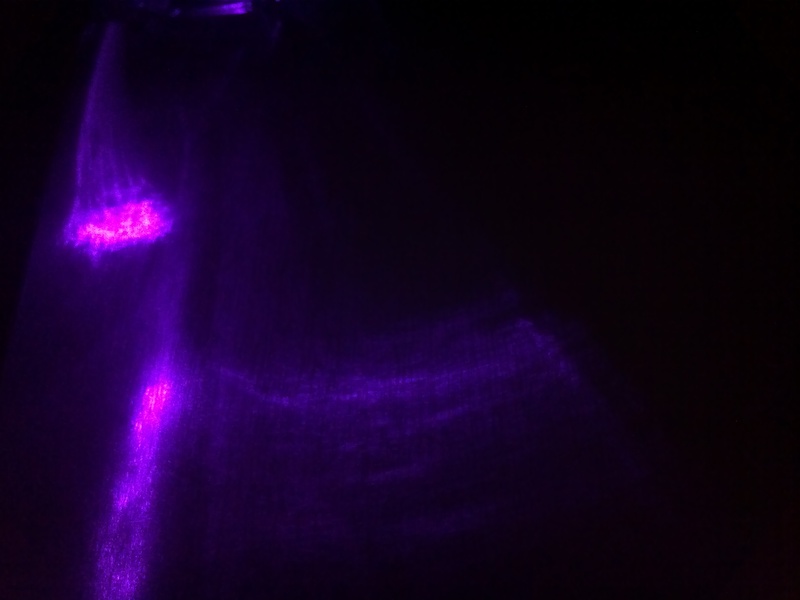 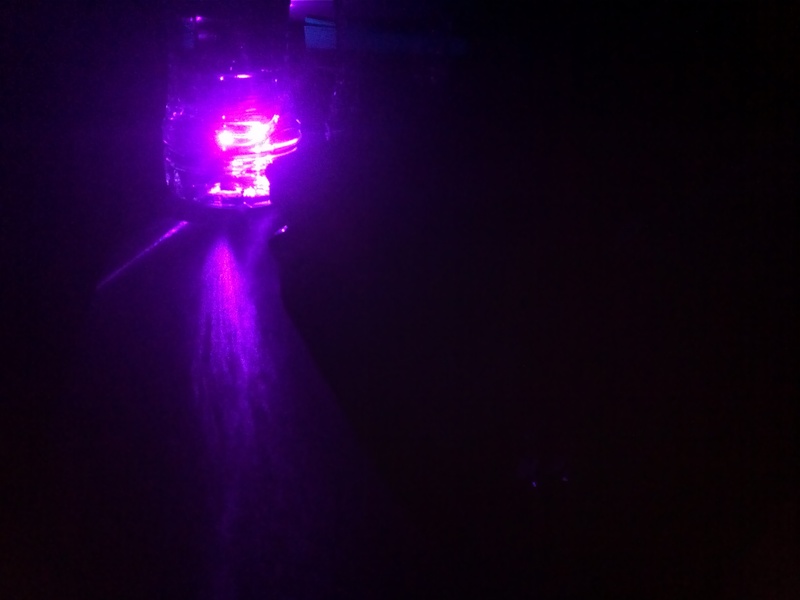 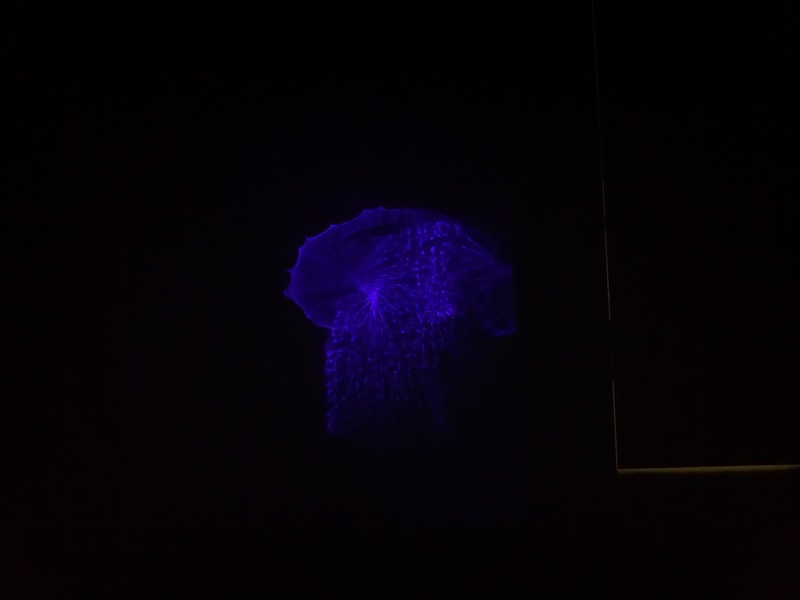 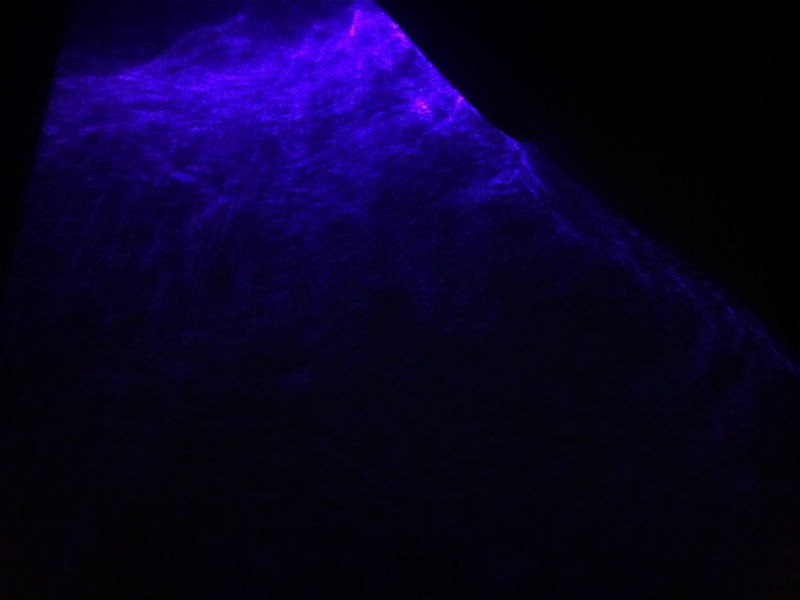 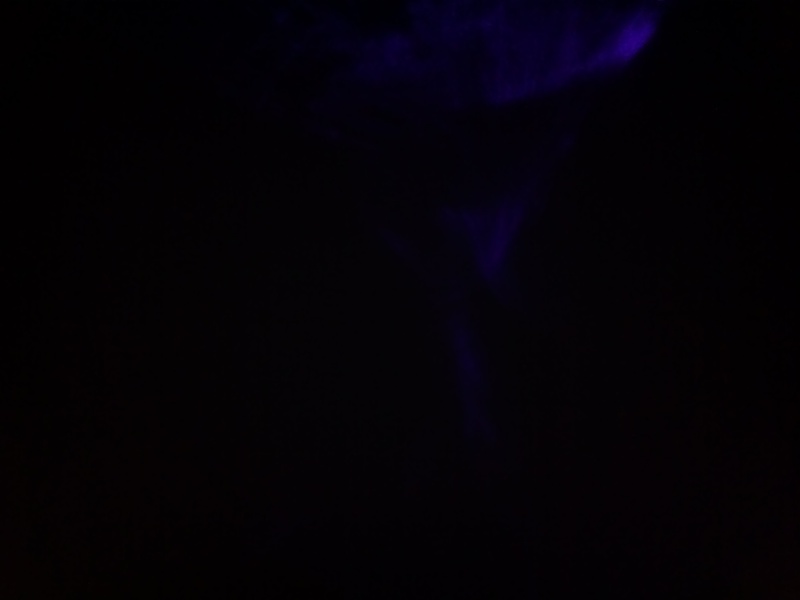 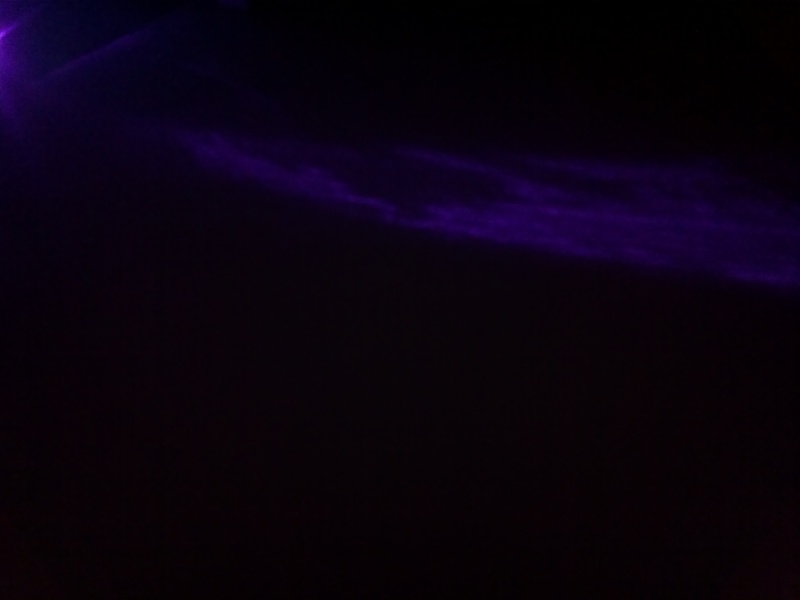 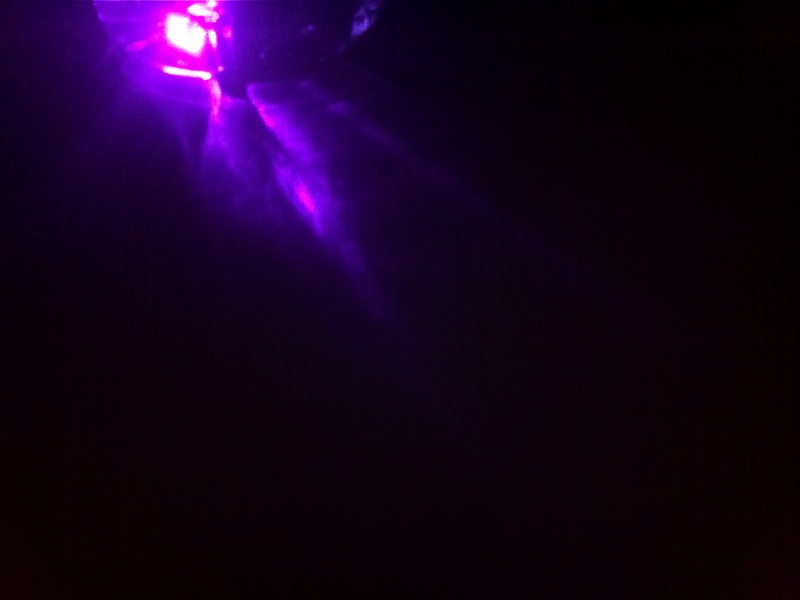 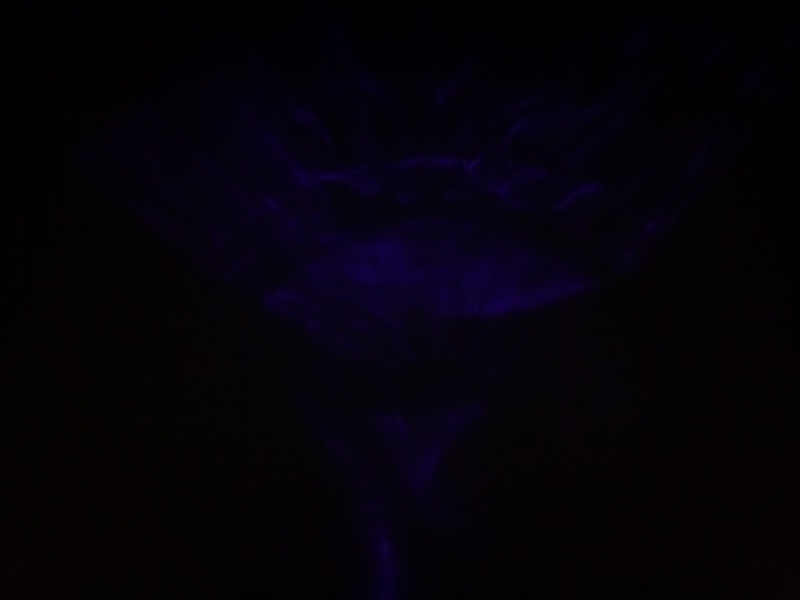 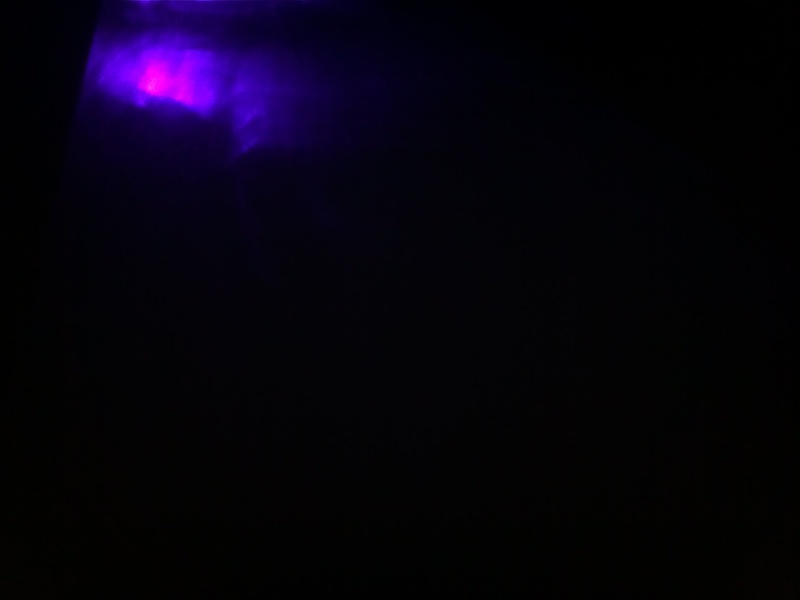 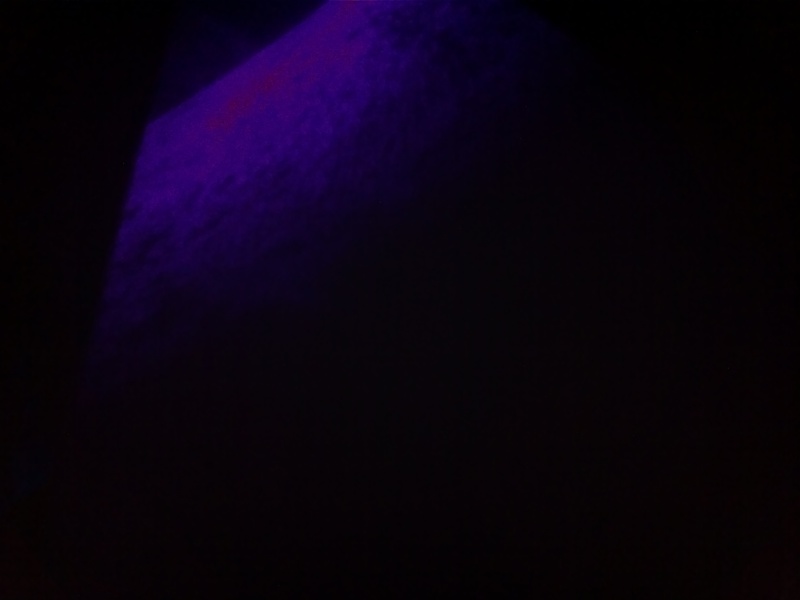  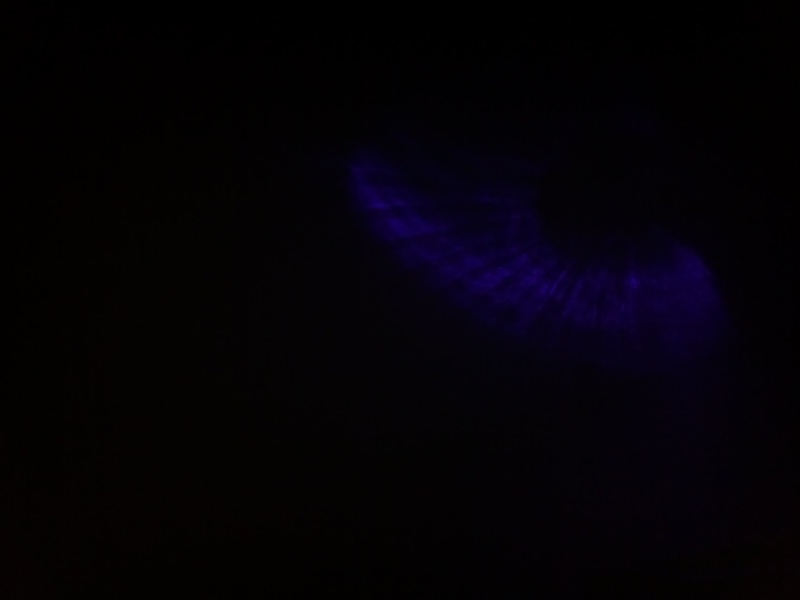 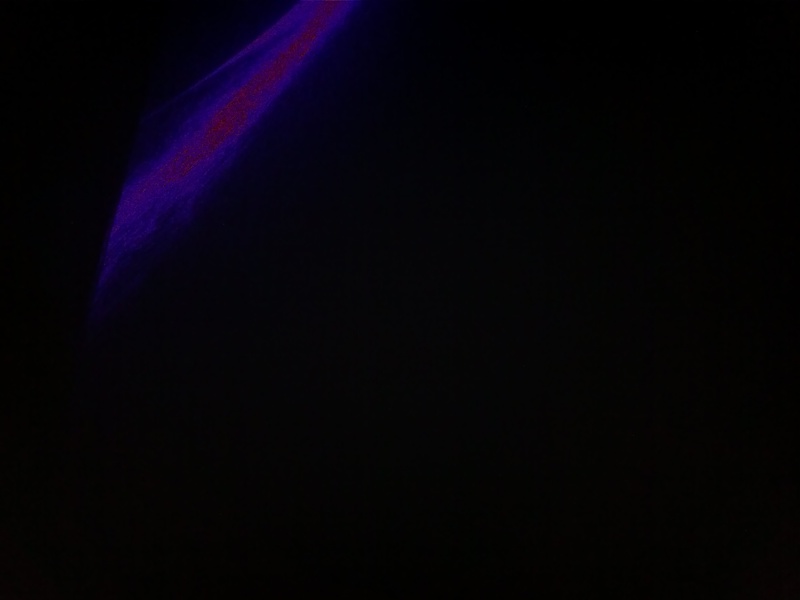 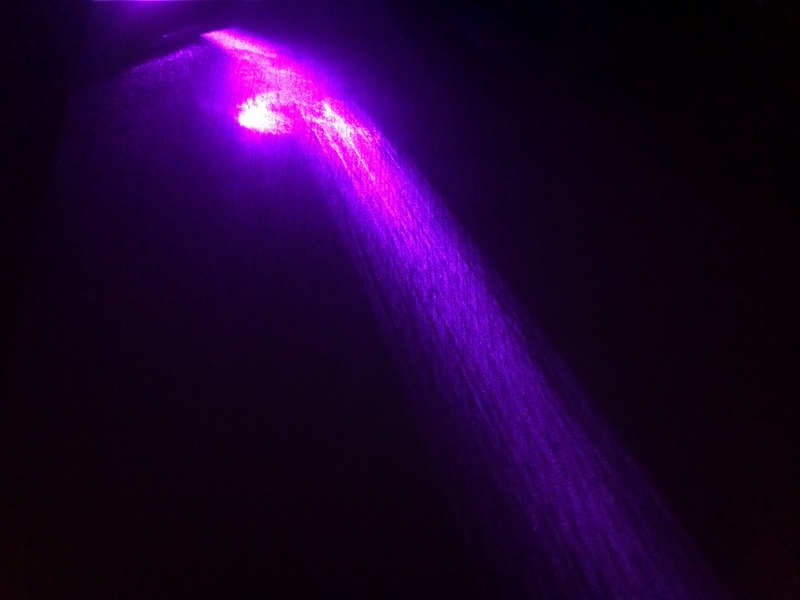 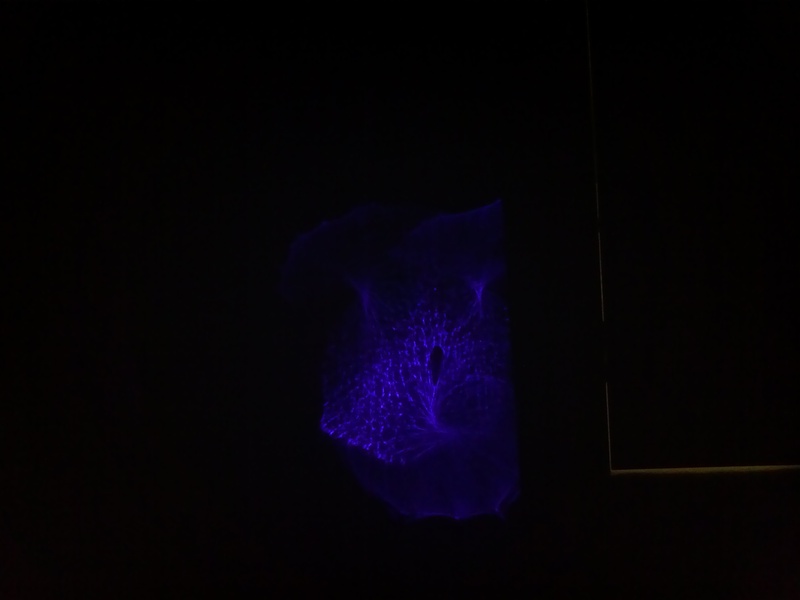 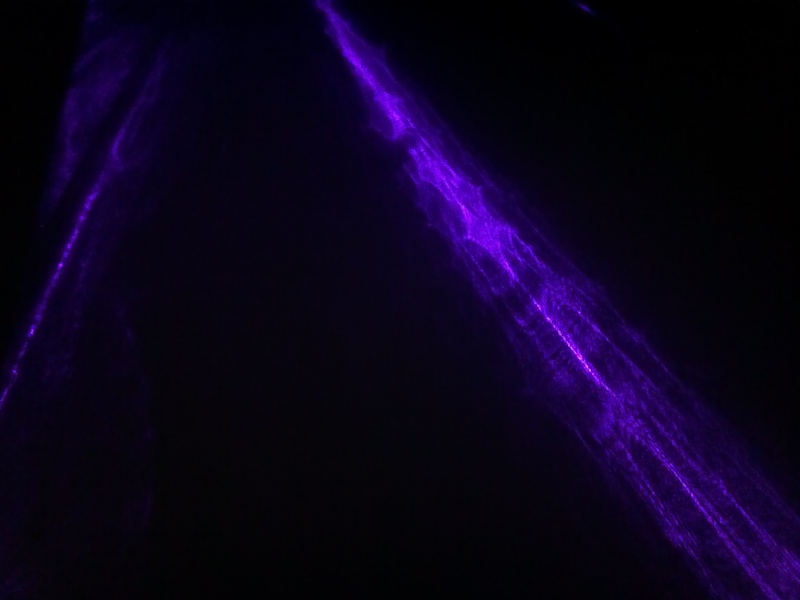 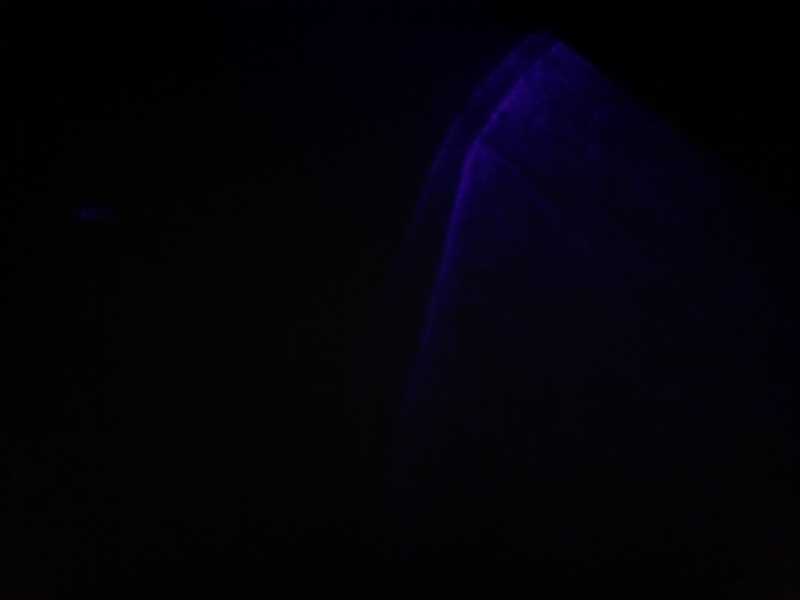 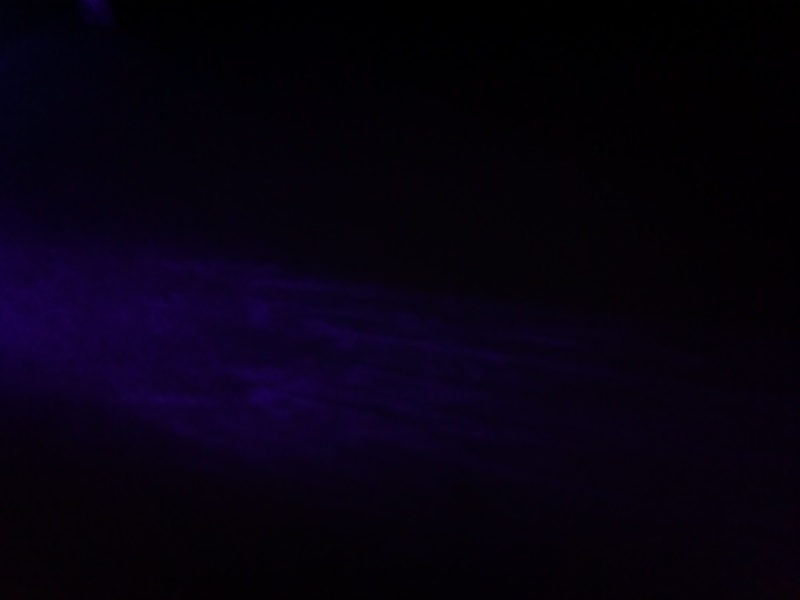 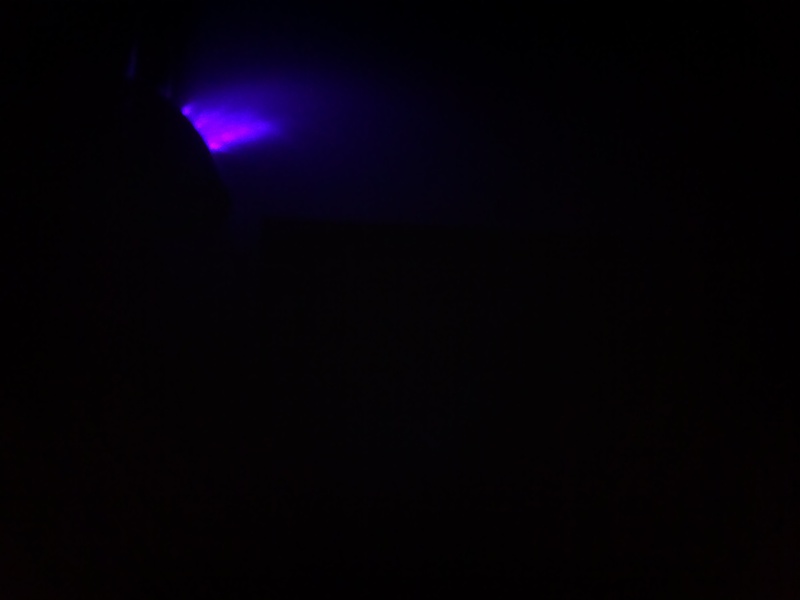 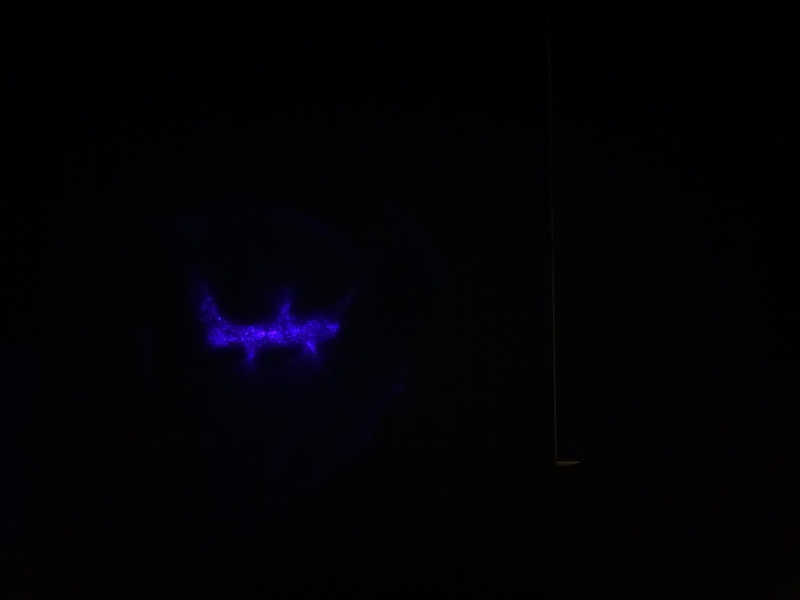 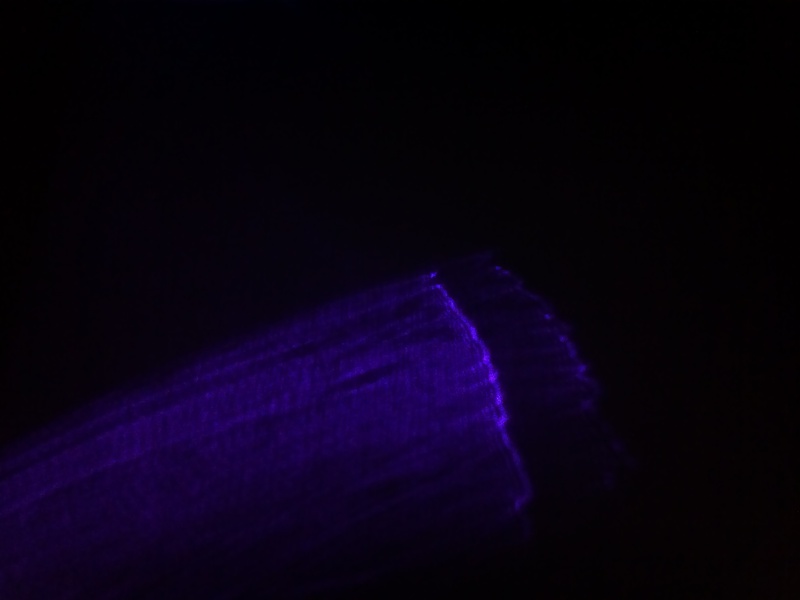 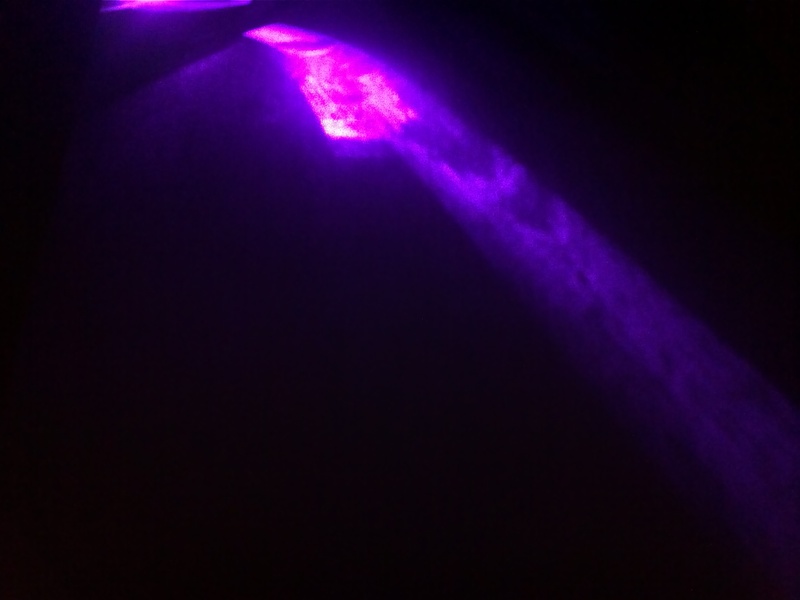 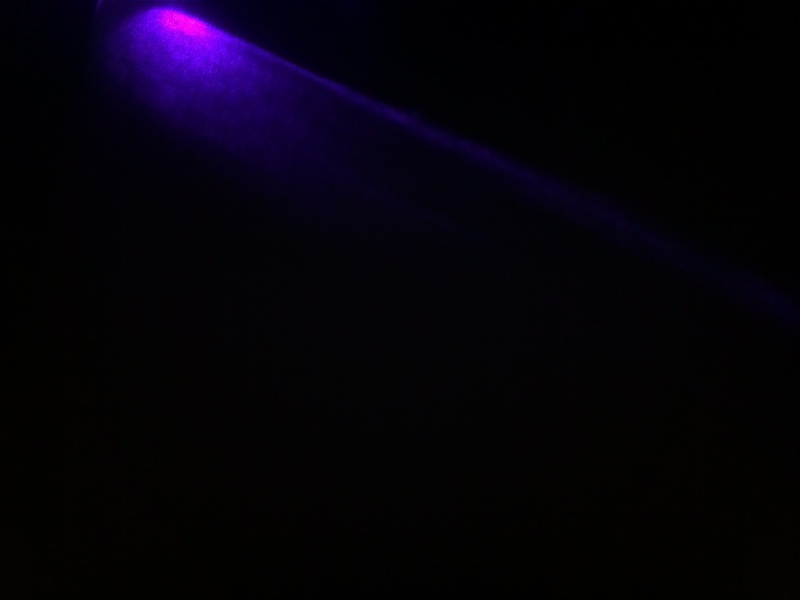 I used a 405nm (blue/UV) laser as the light source.